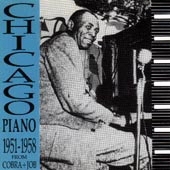 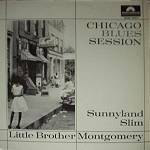 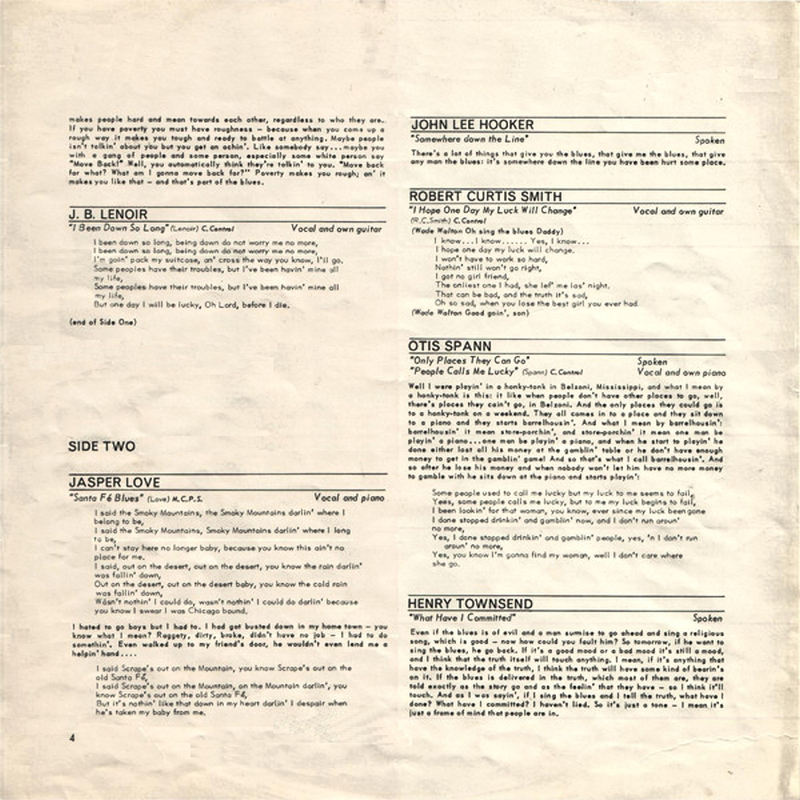 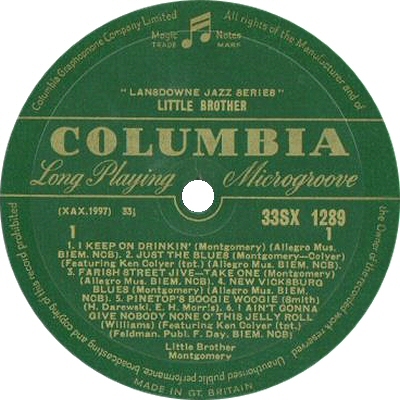 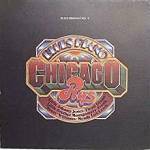 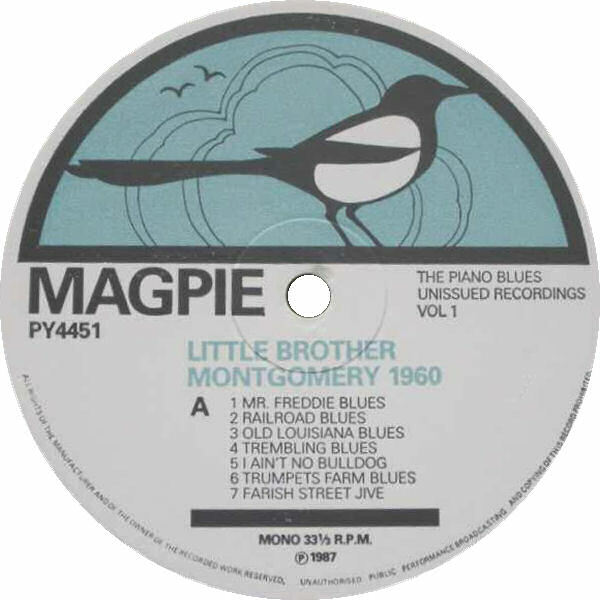 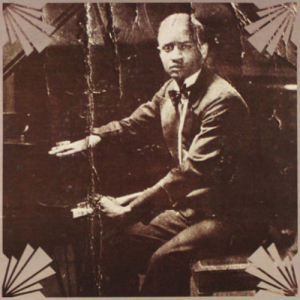 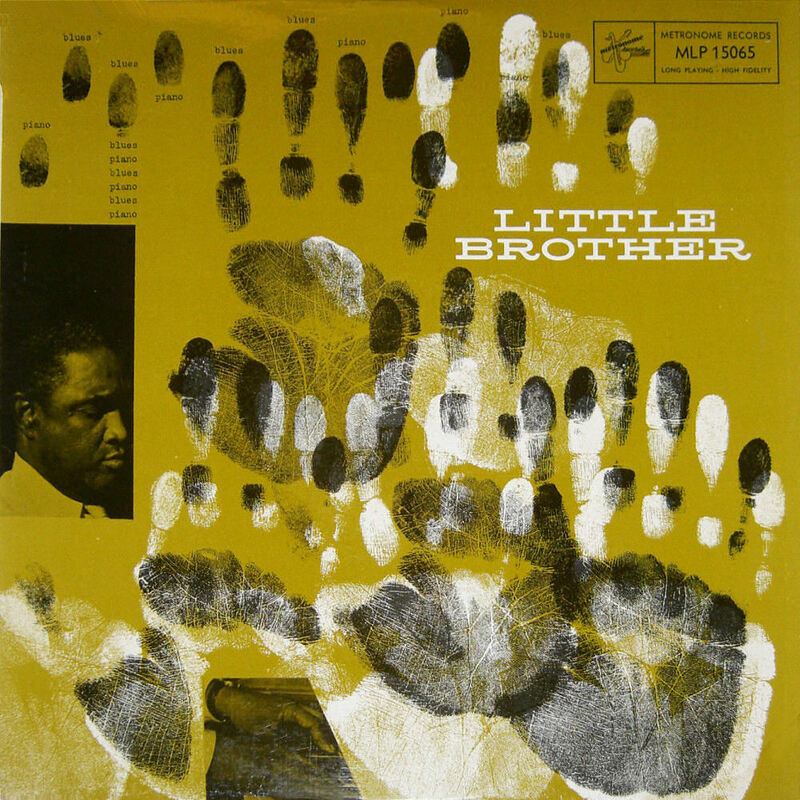 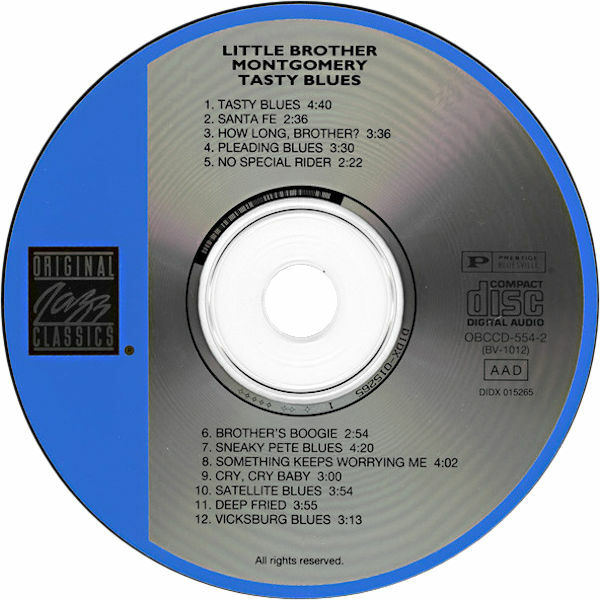 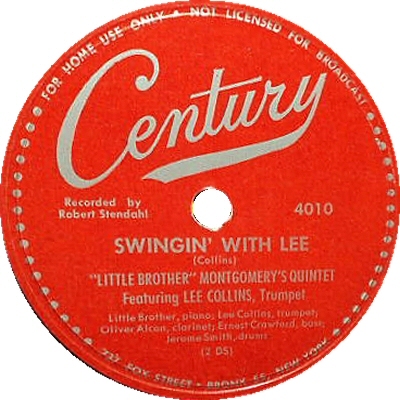 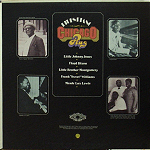 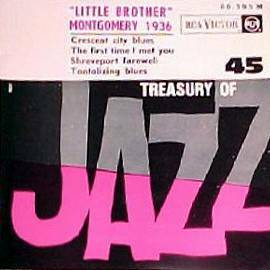 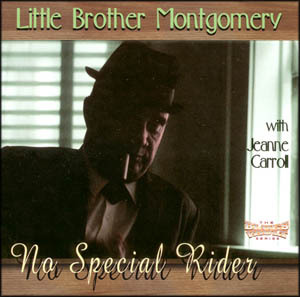 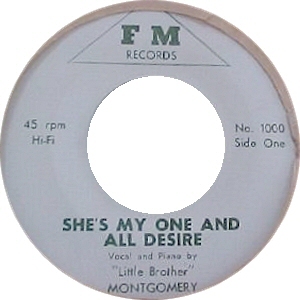 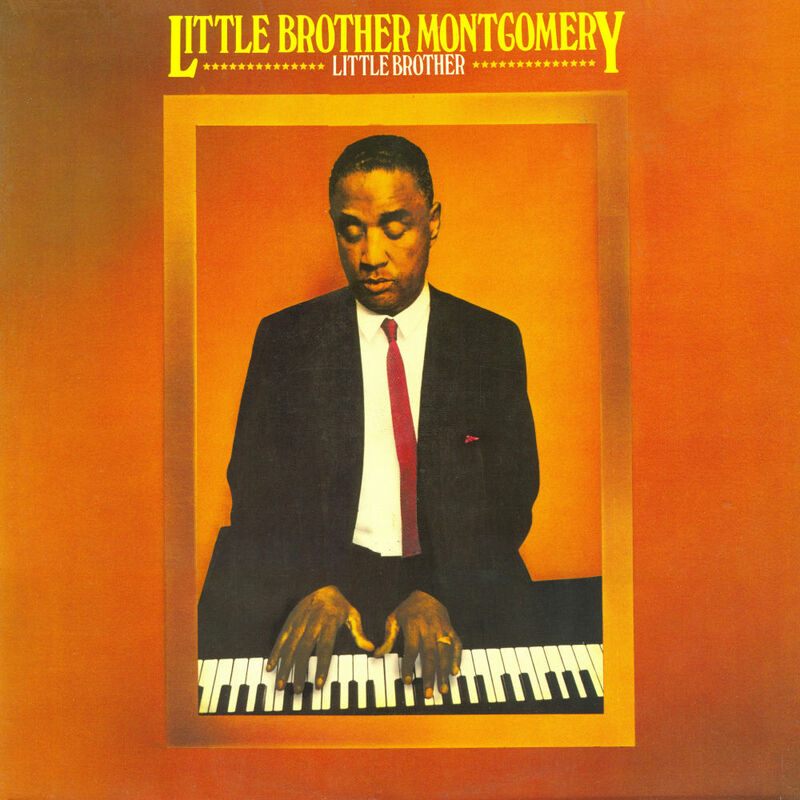 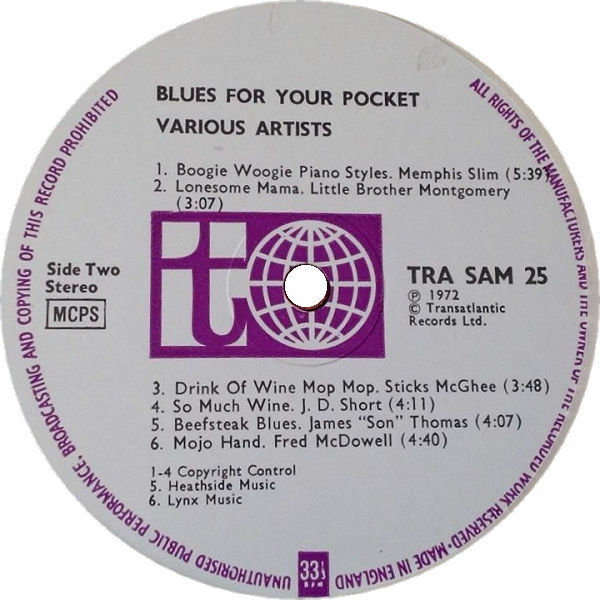 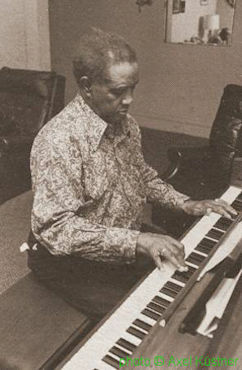 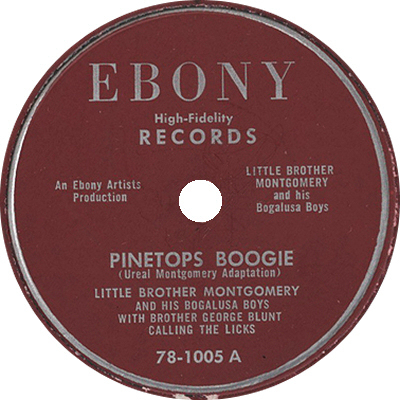 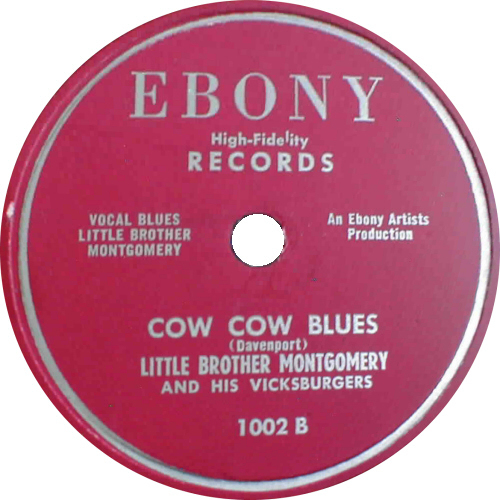 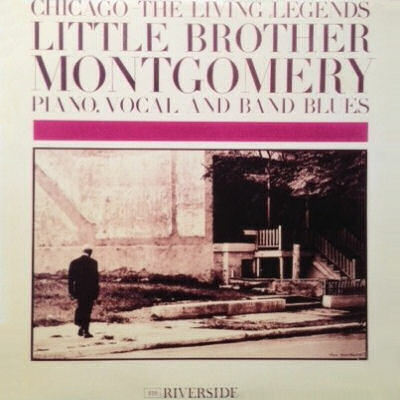 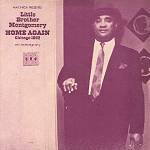 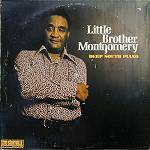 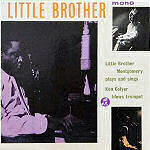 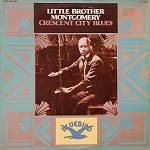 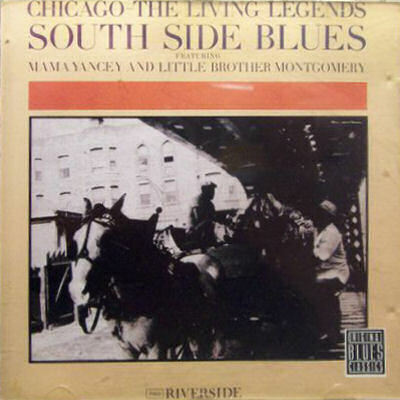 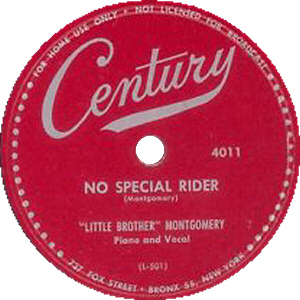 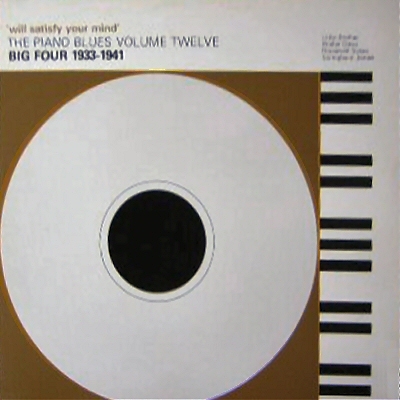 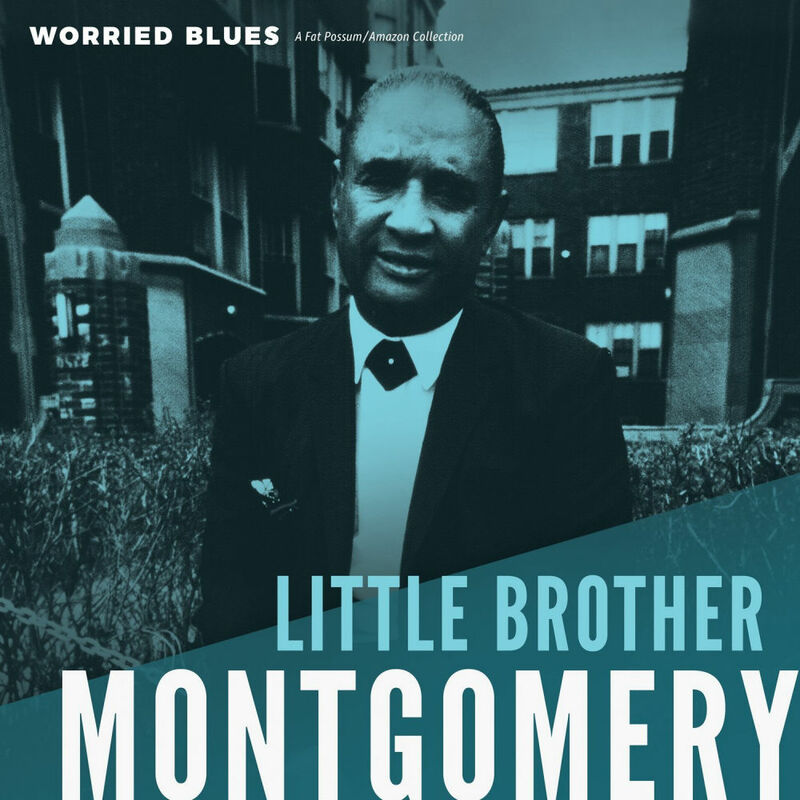 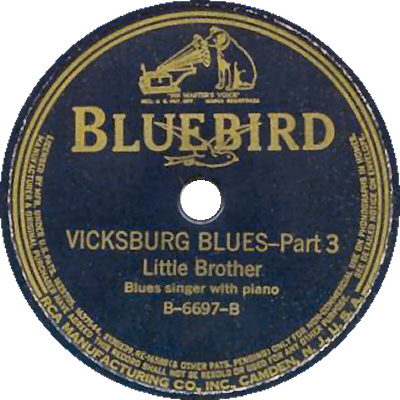 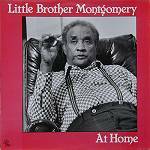 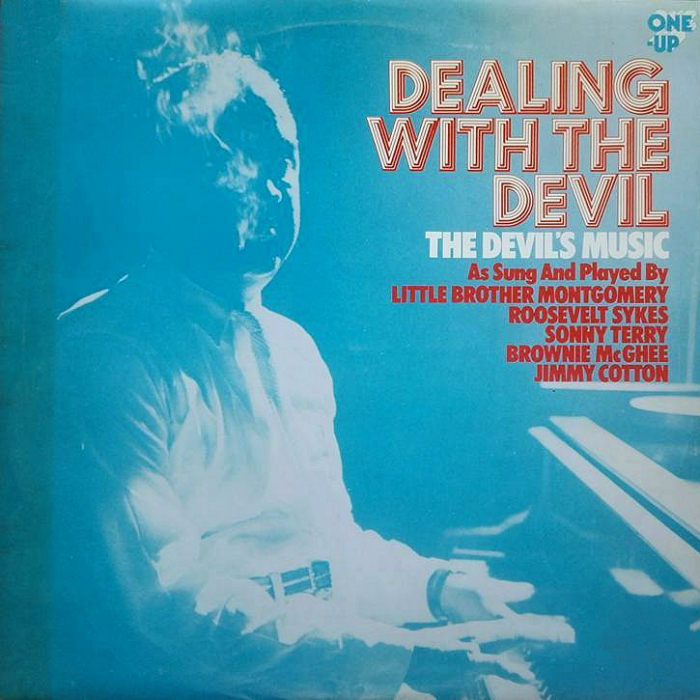 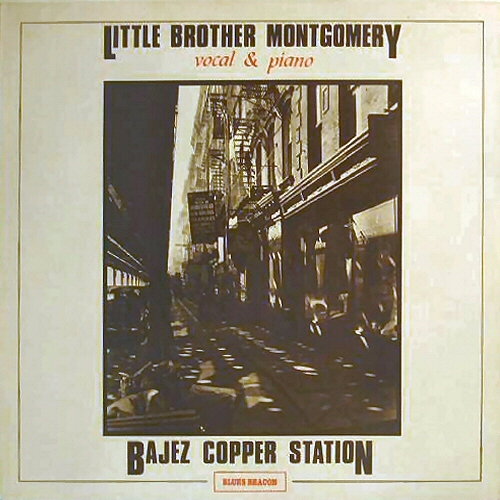 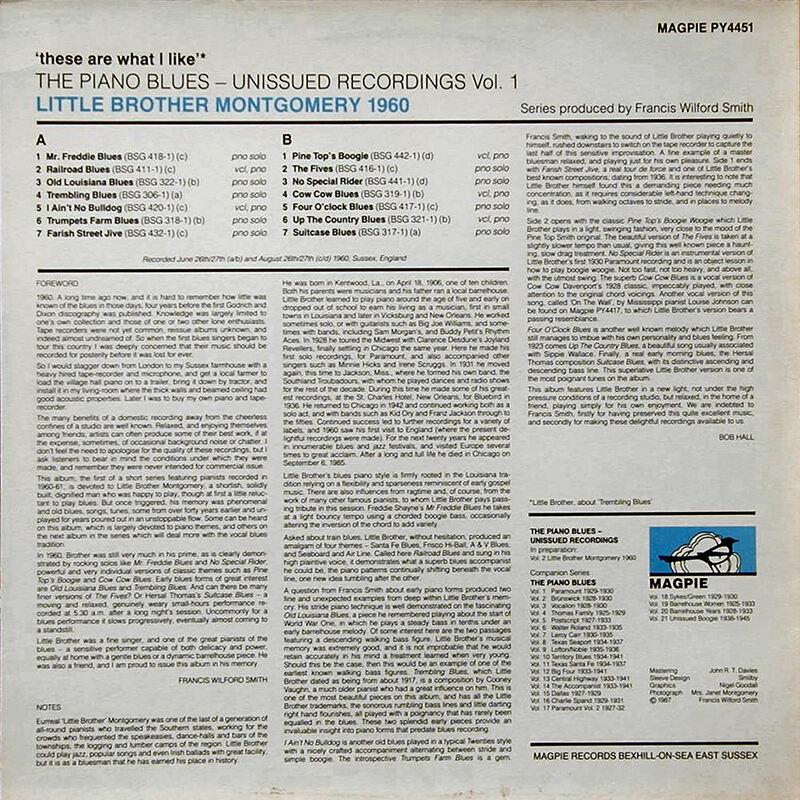 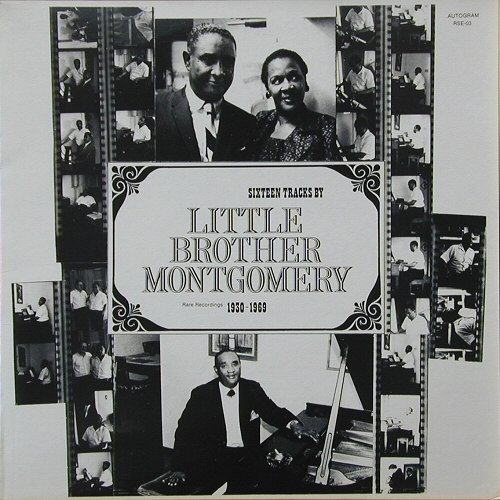 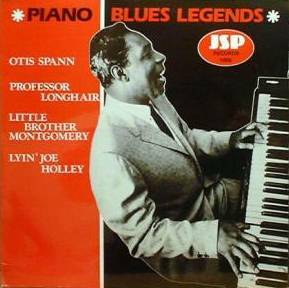 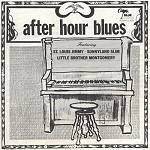 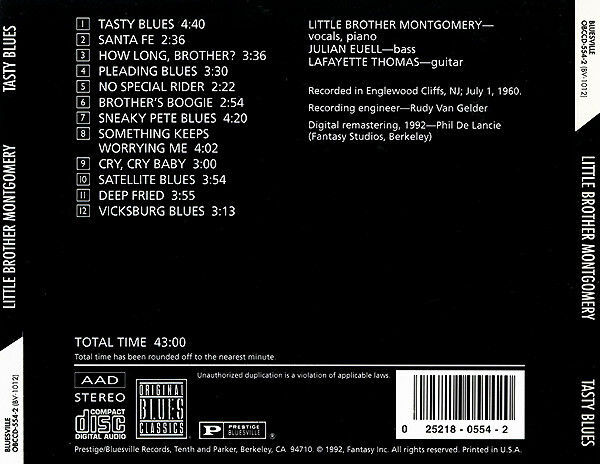 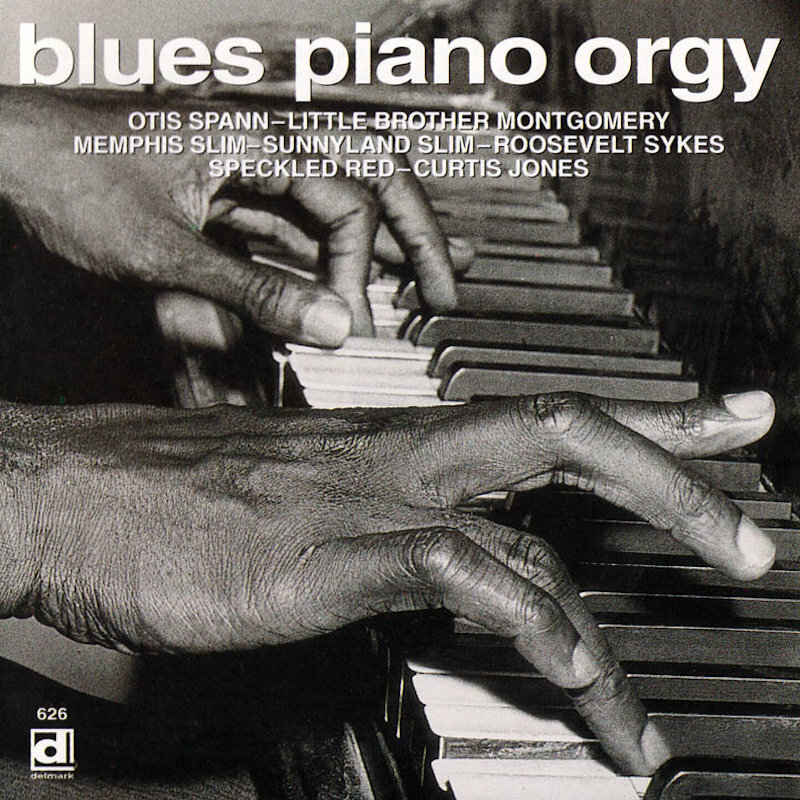 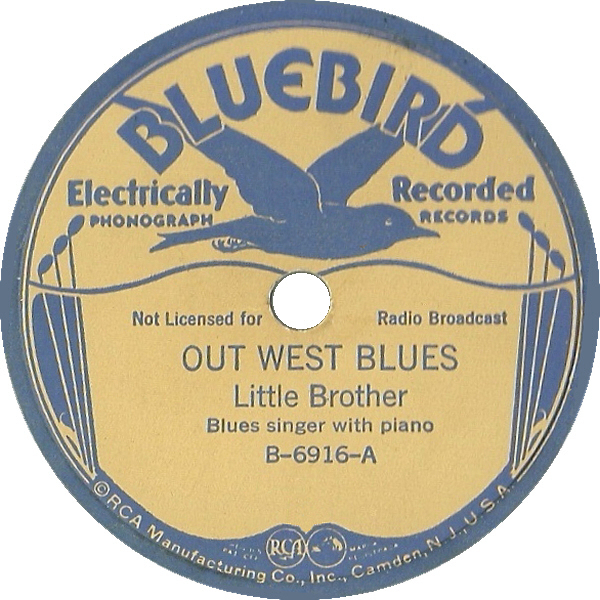 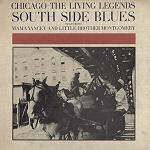 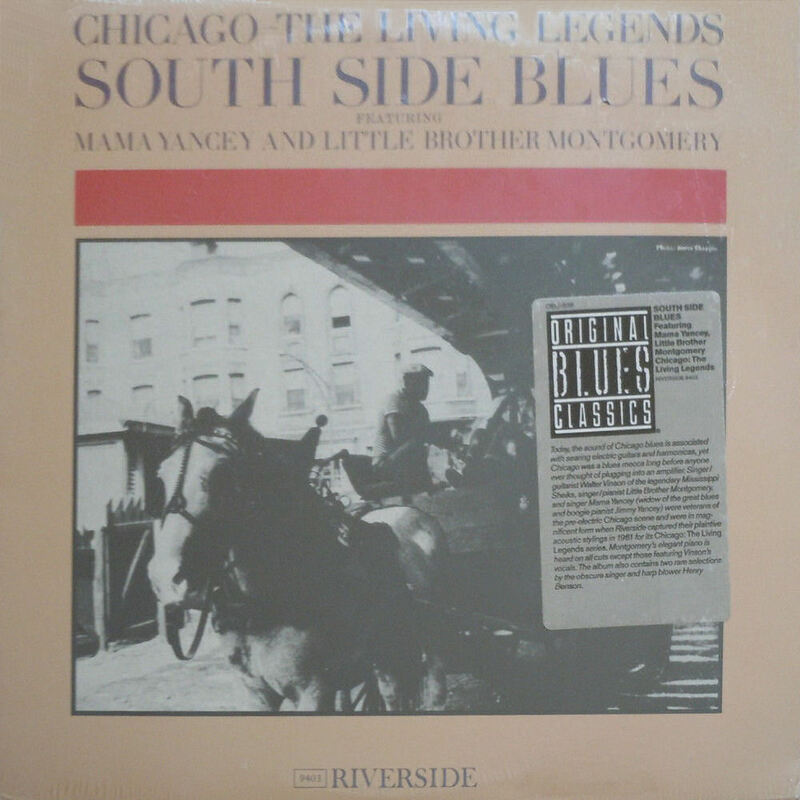 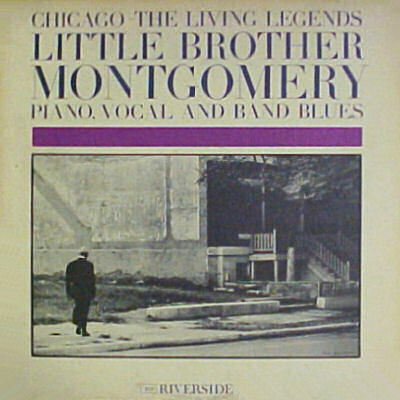 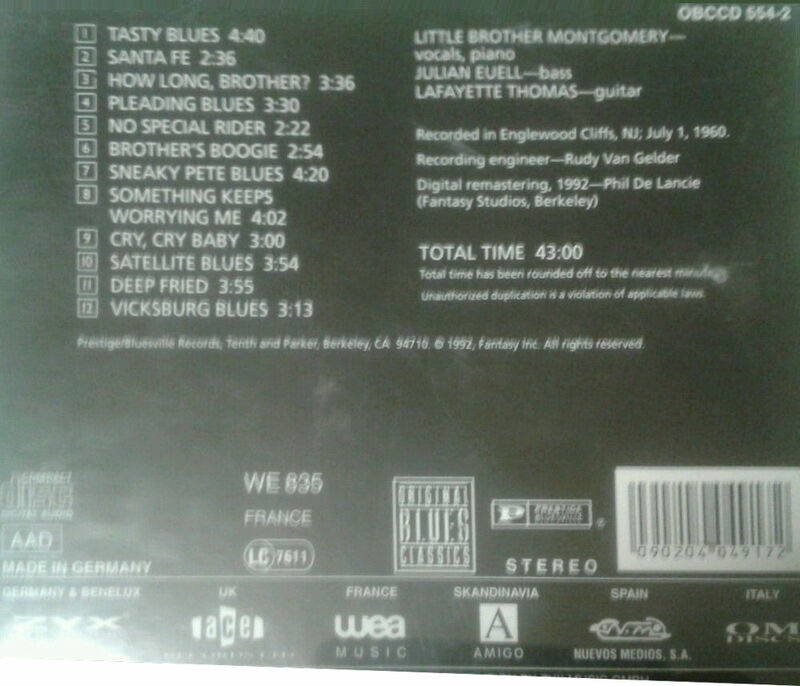 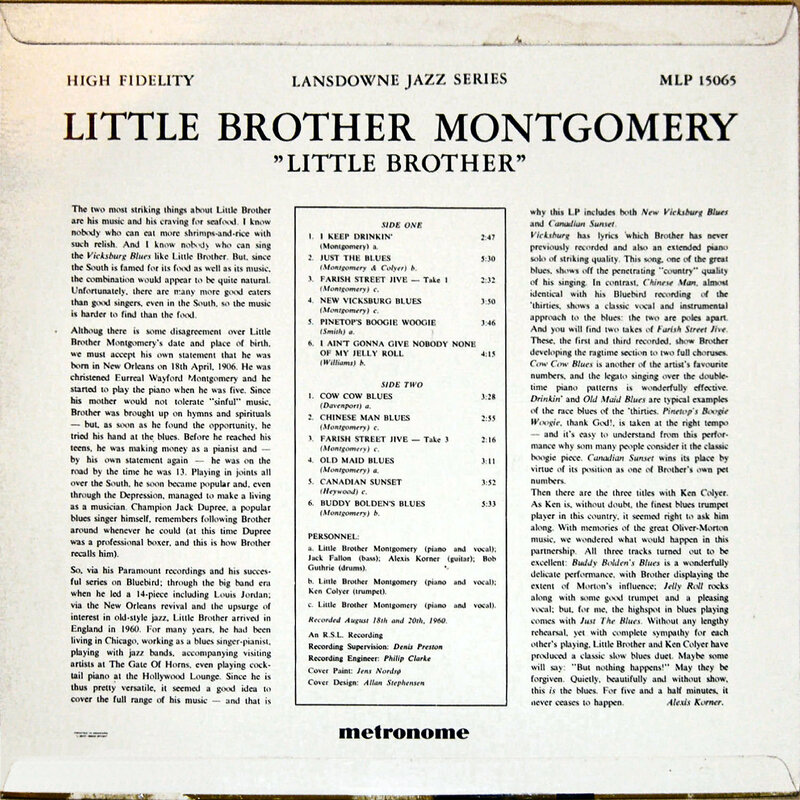 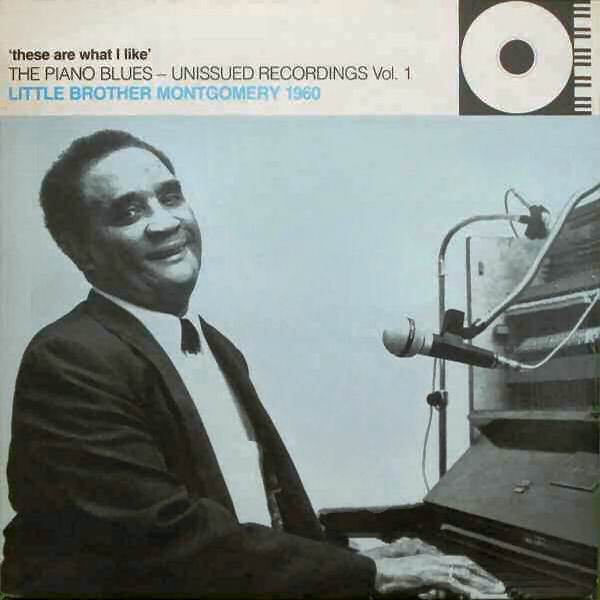 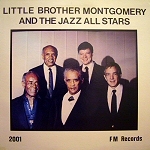 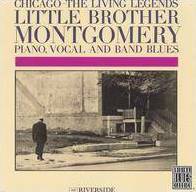 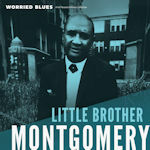 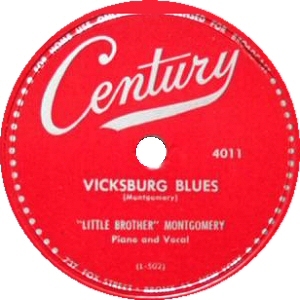 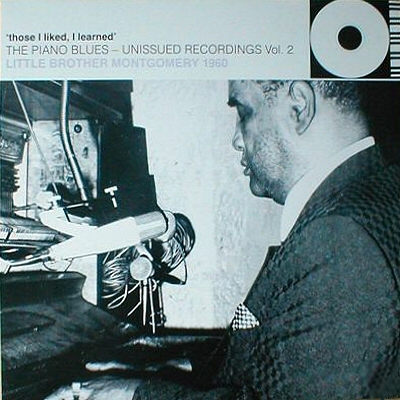 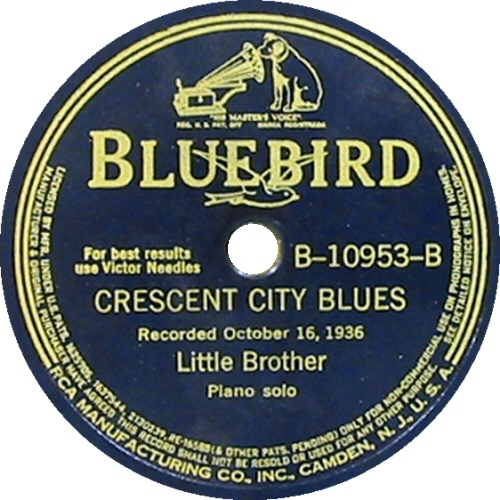 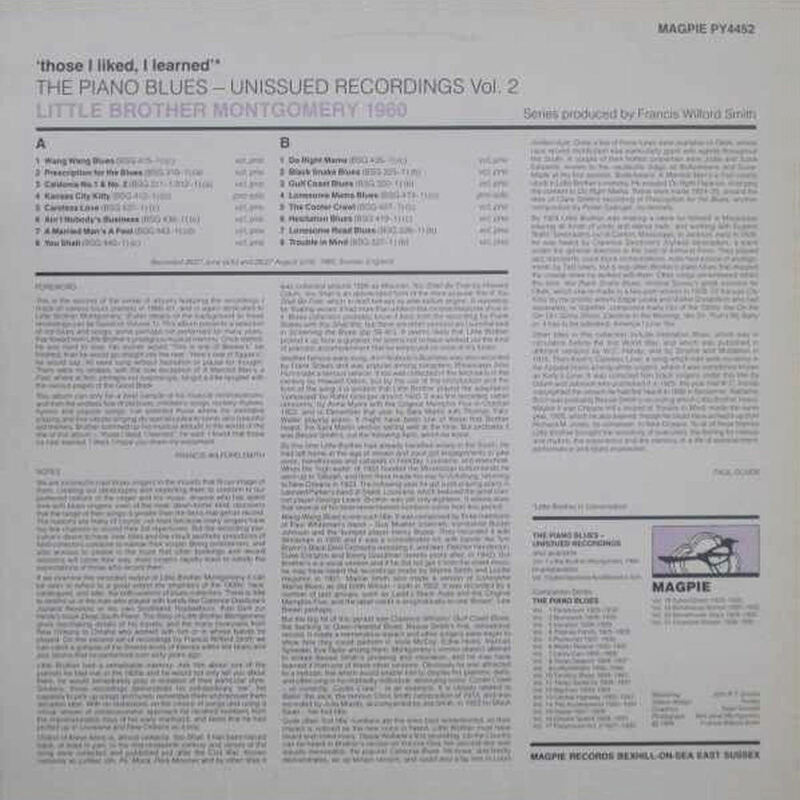 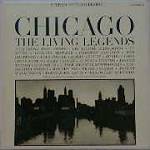 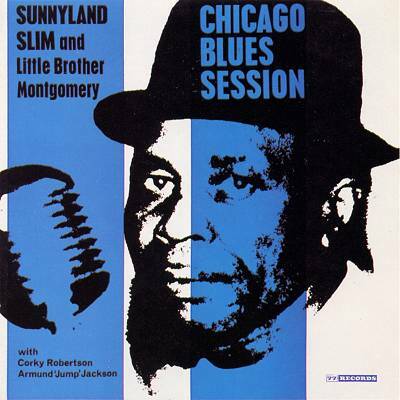 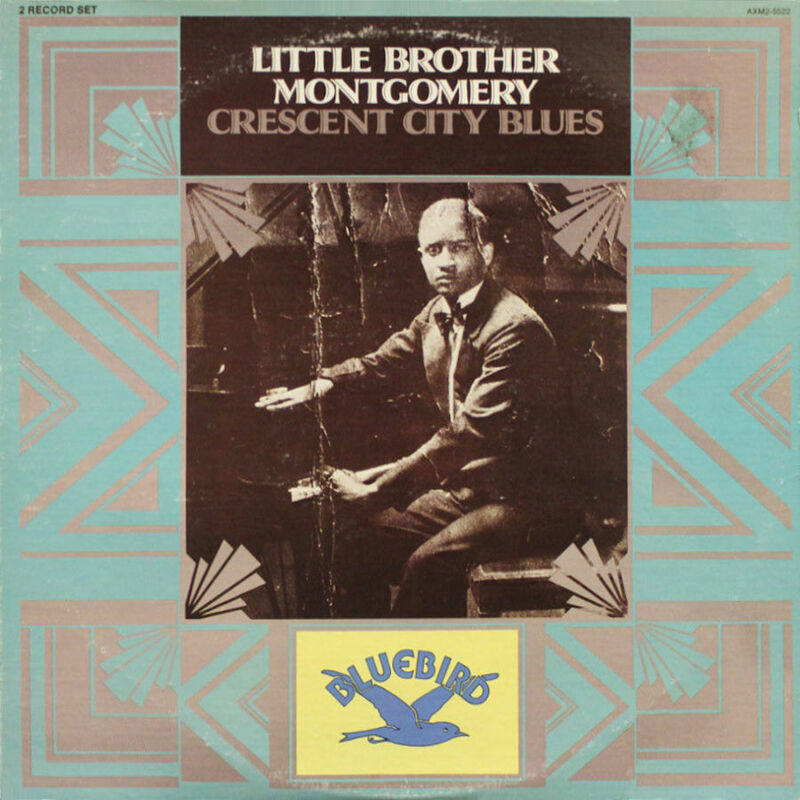 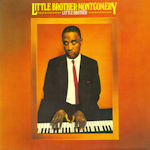 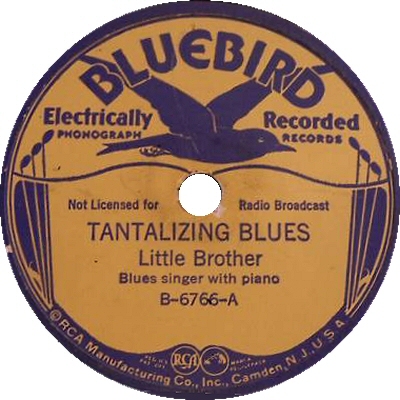 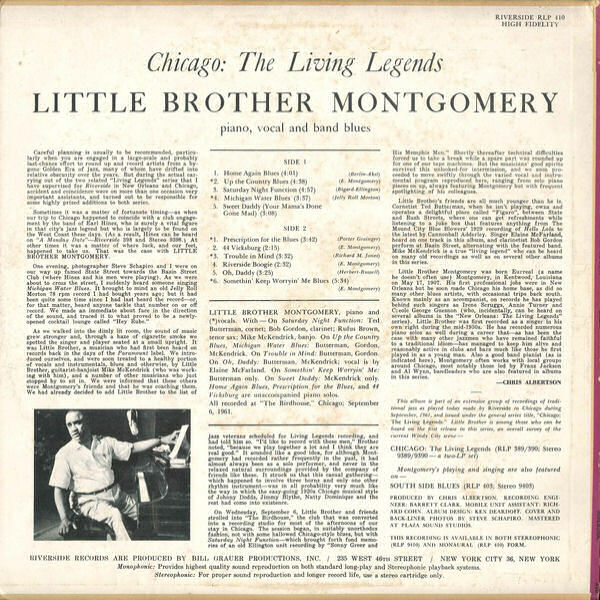 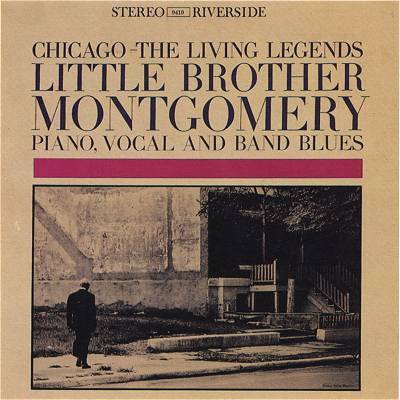 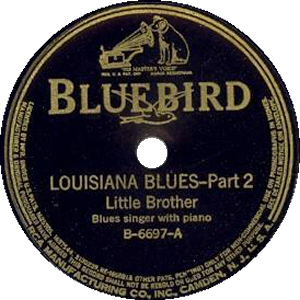 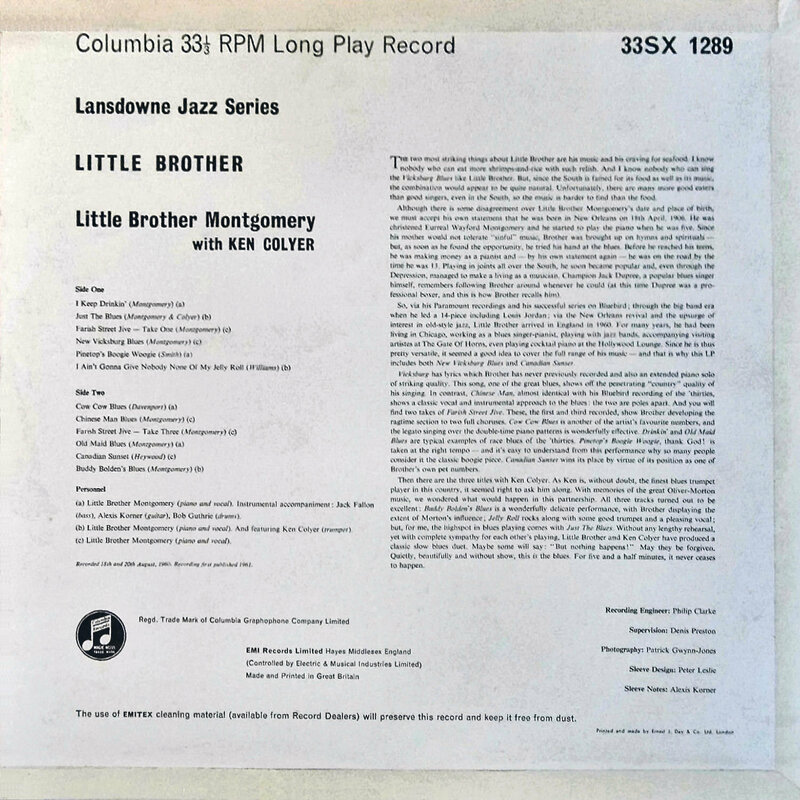 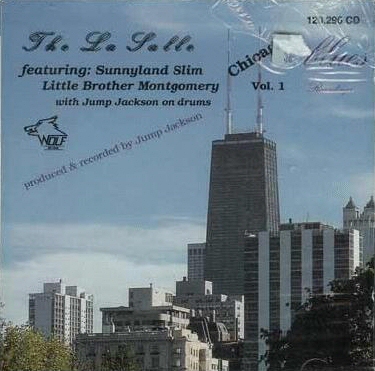 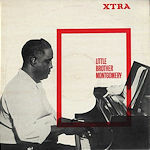 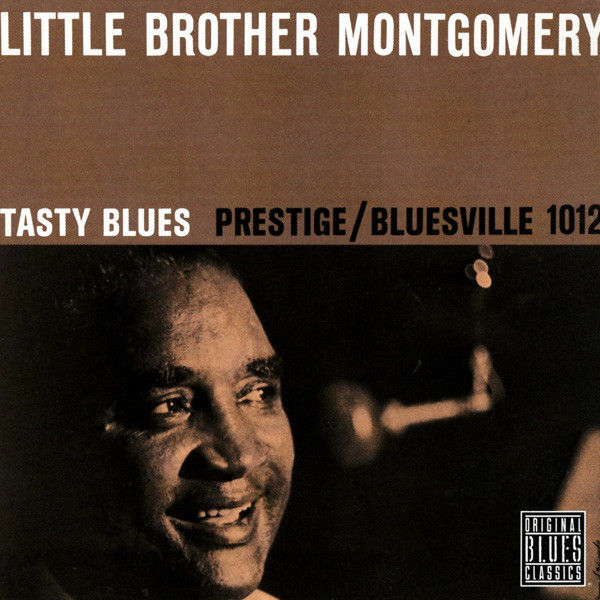 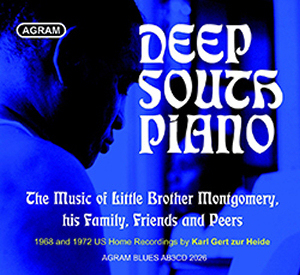 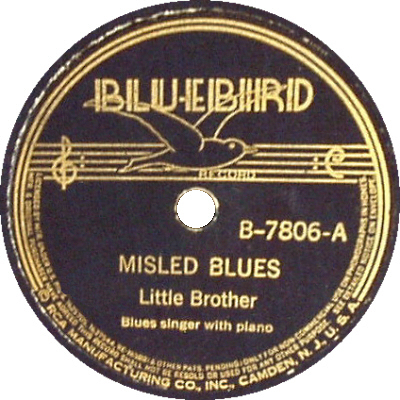 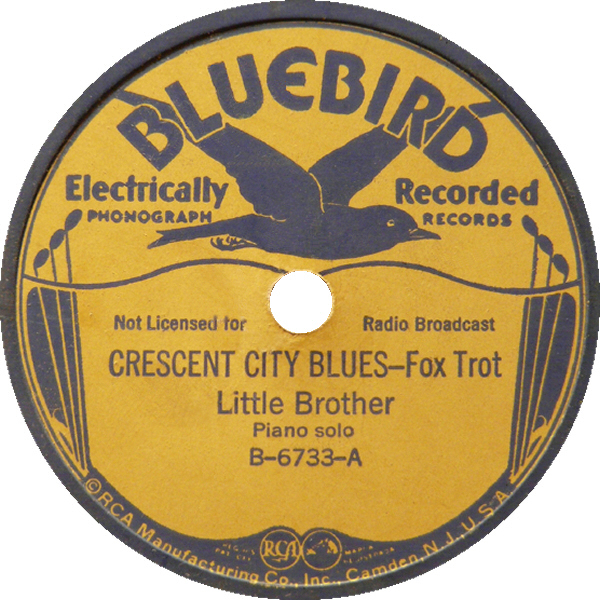 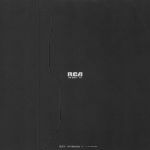 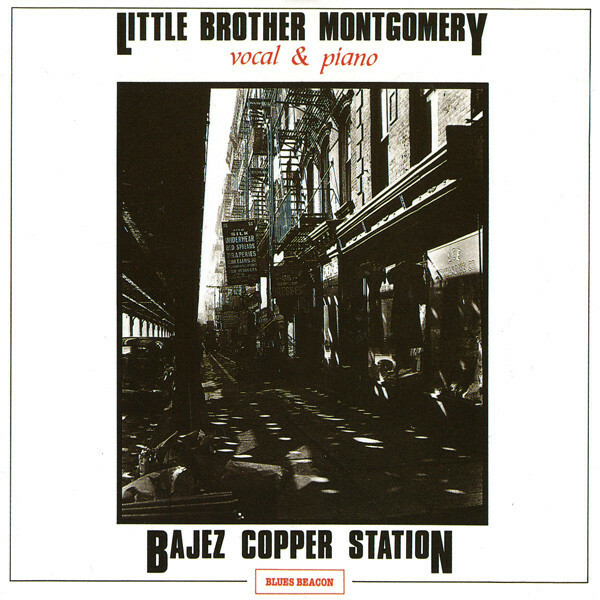 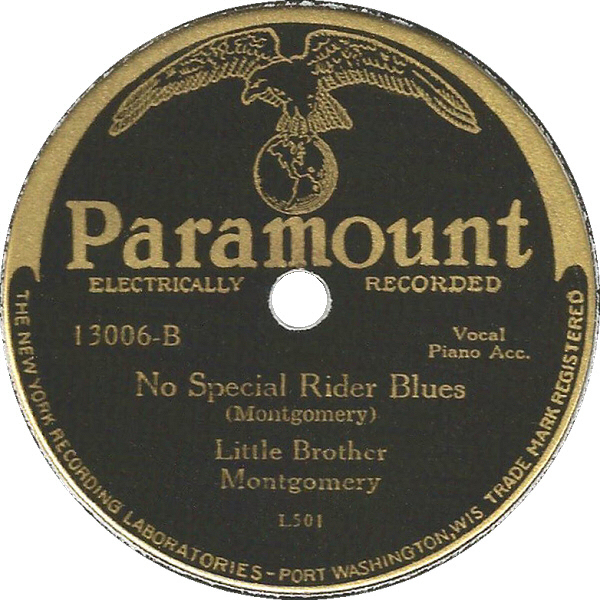 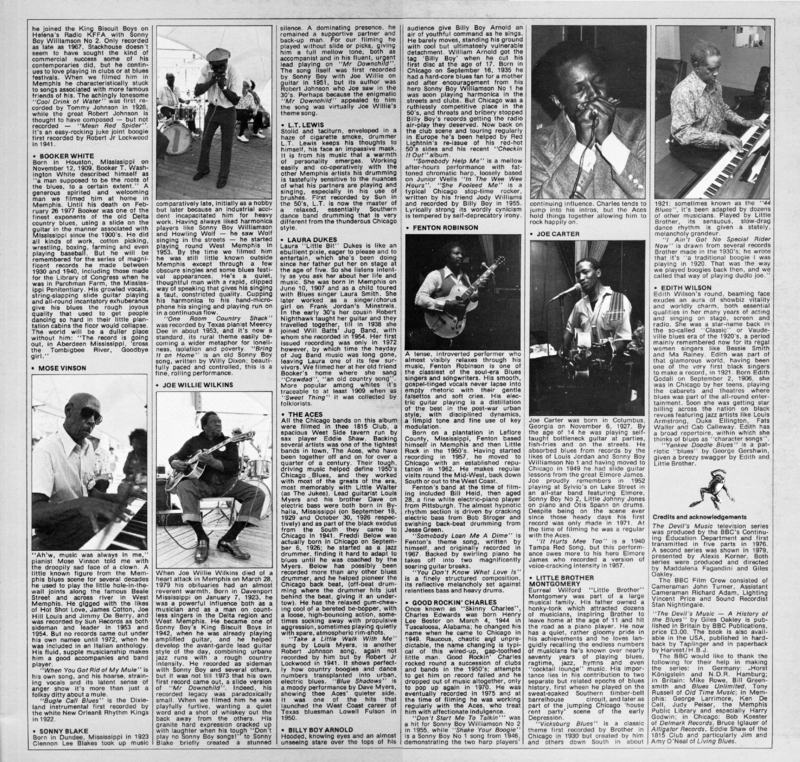 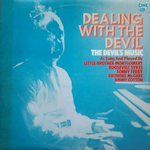 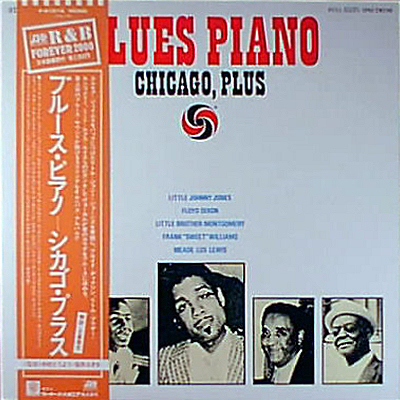 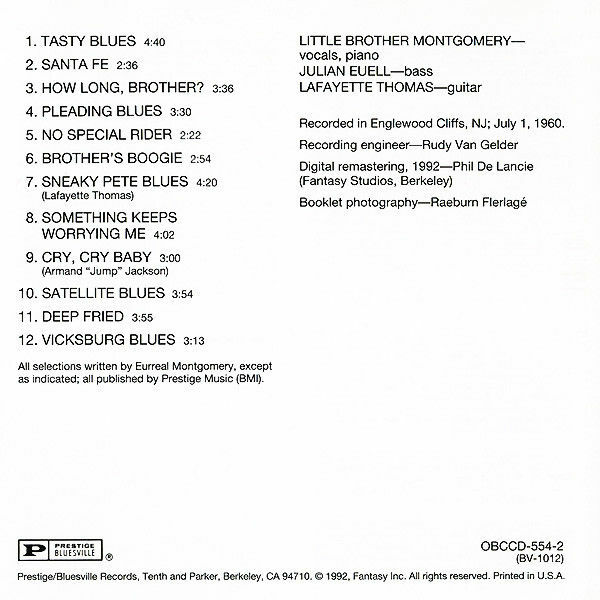 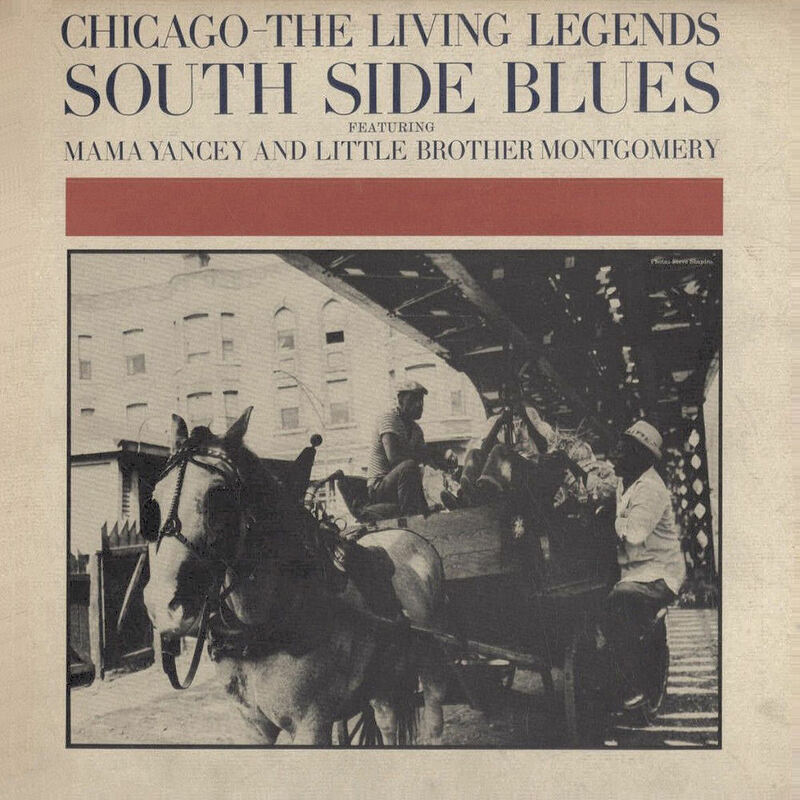 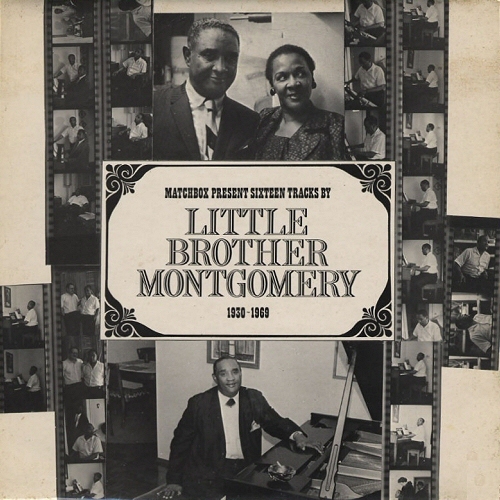 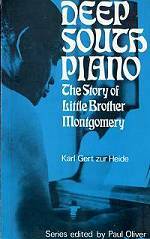 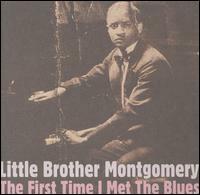 Little Brother Montgomery - "piano and vocal"
= Wolf CD 120.296 (Austria 1992) "The La Salle Chicago Blues Recordings, Vol. 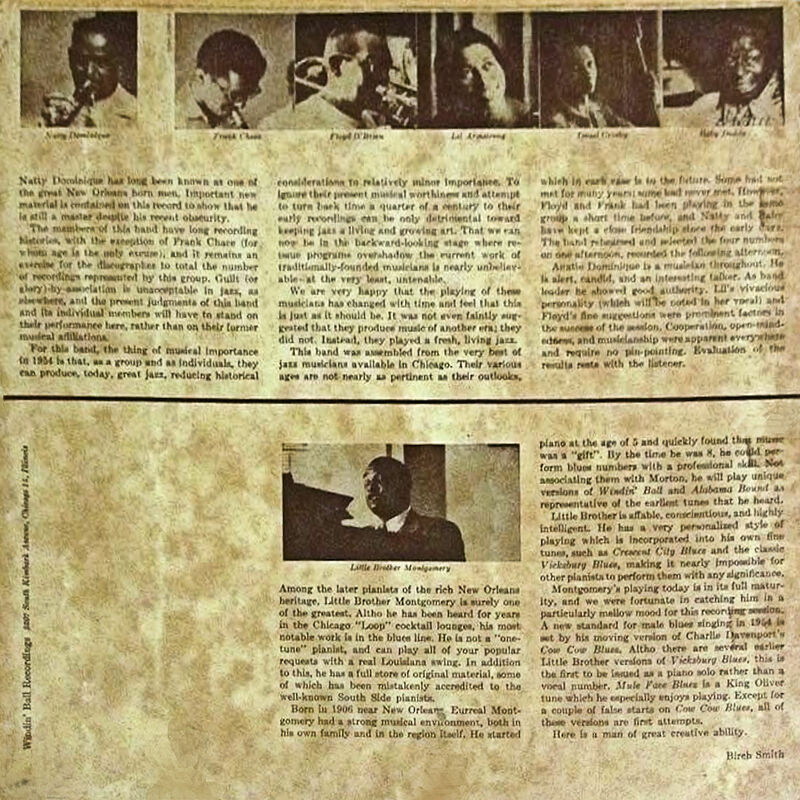 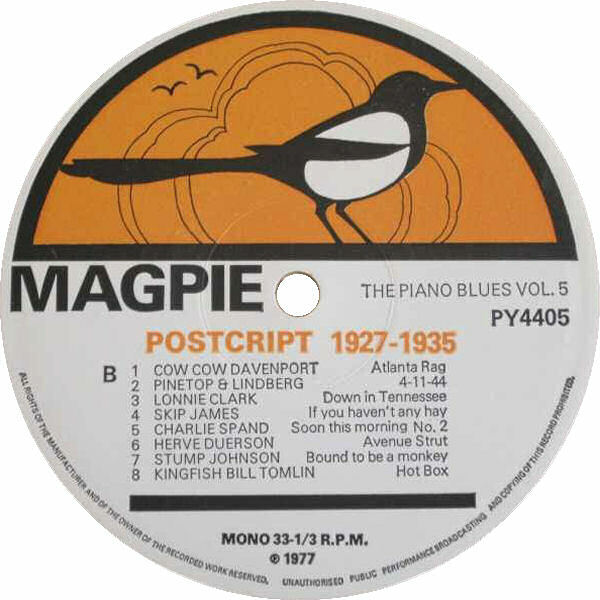 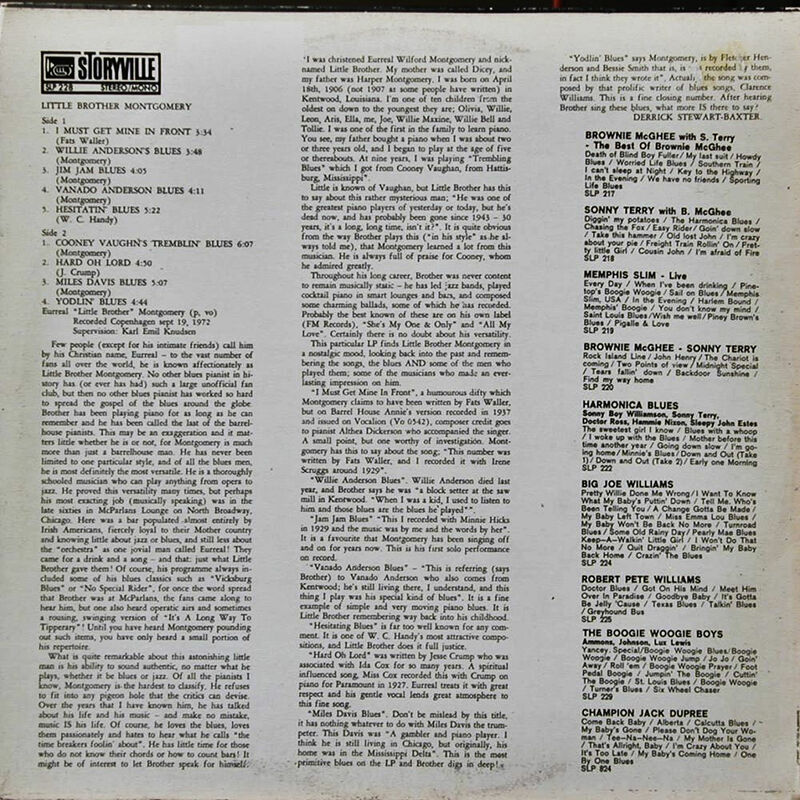 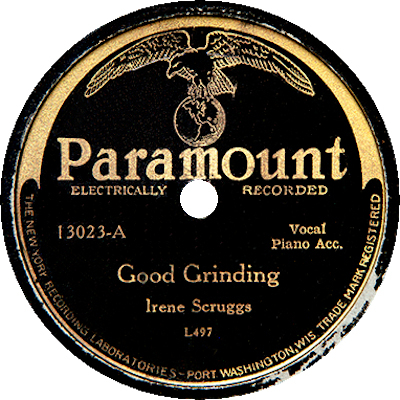 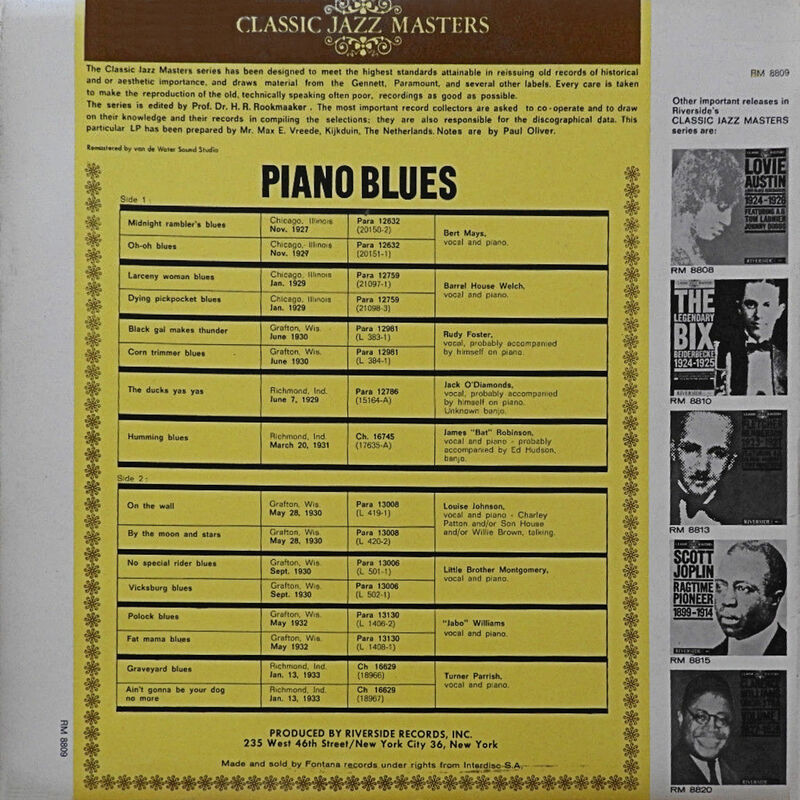 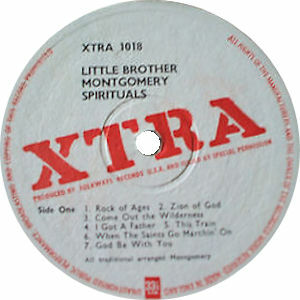 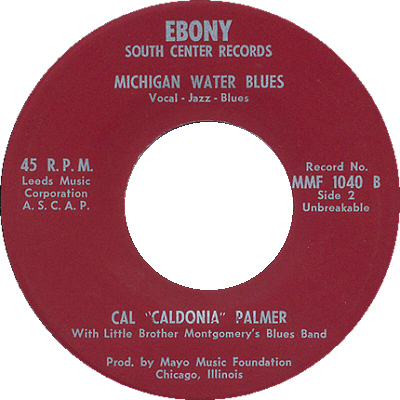 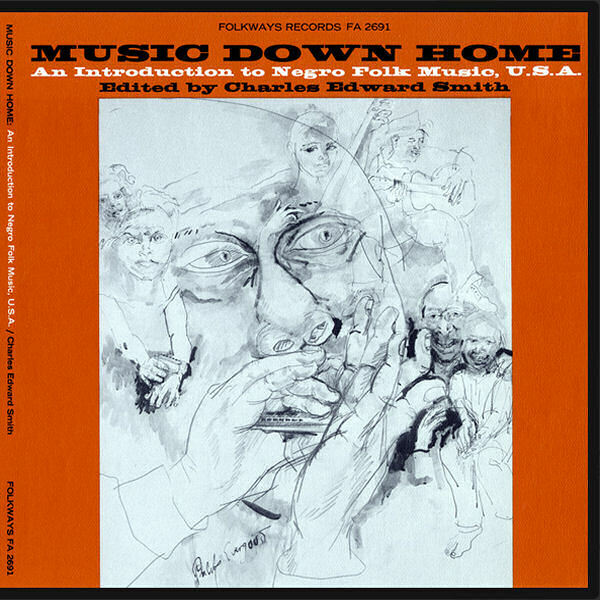 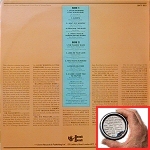 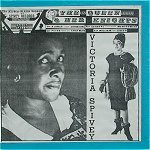 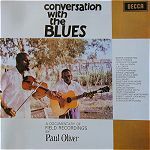 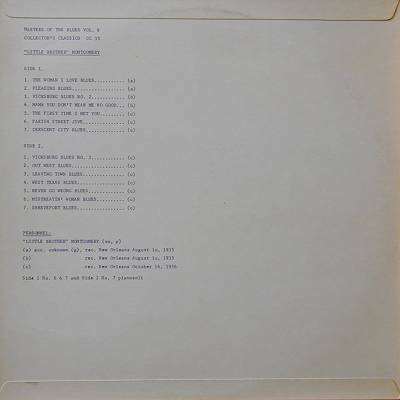 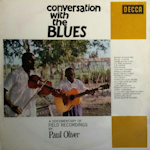 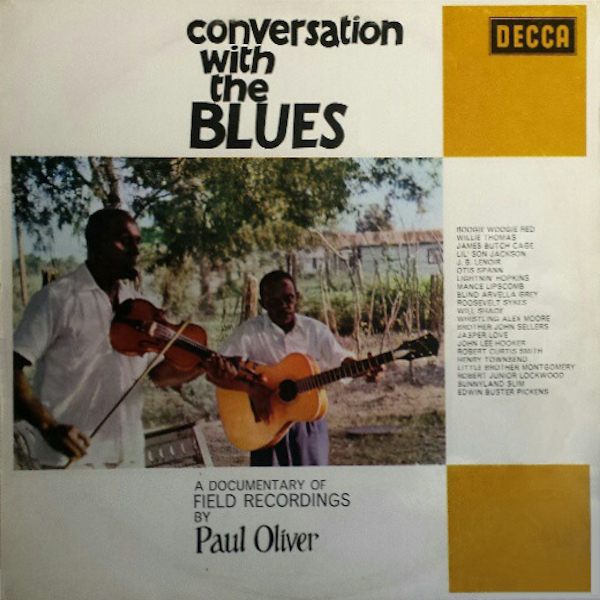 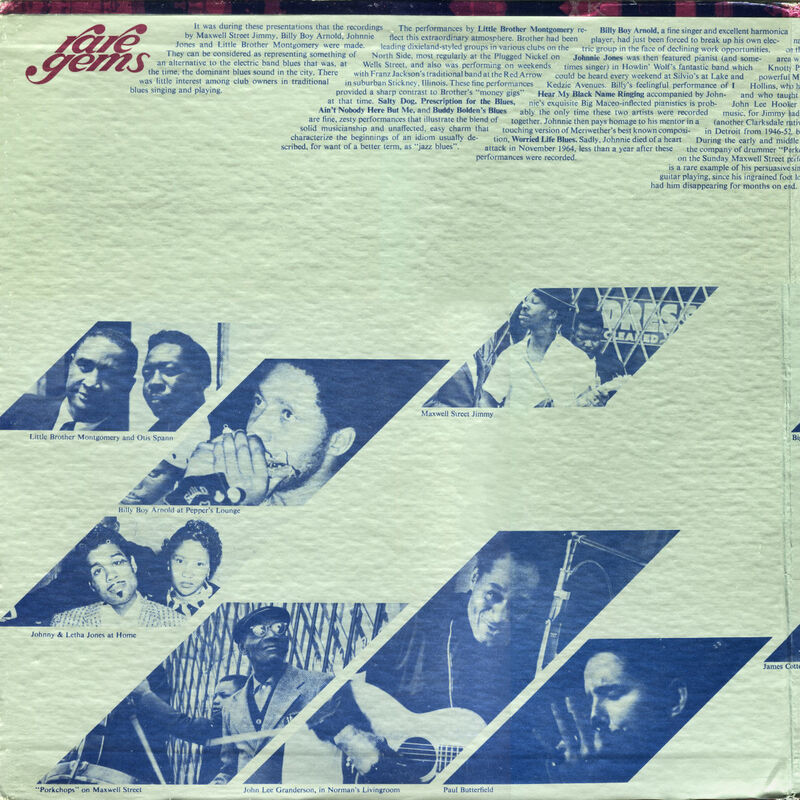 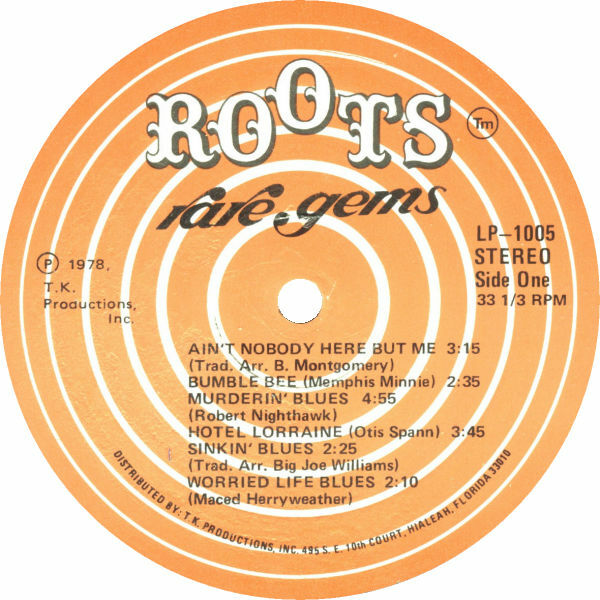 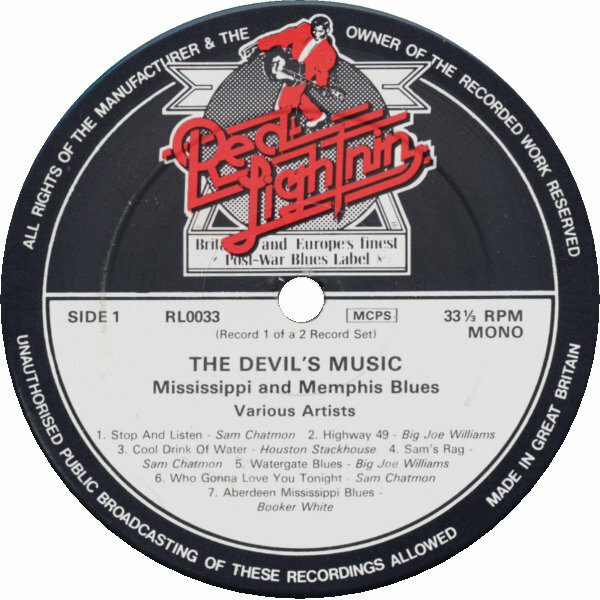 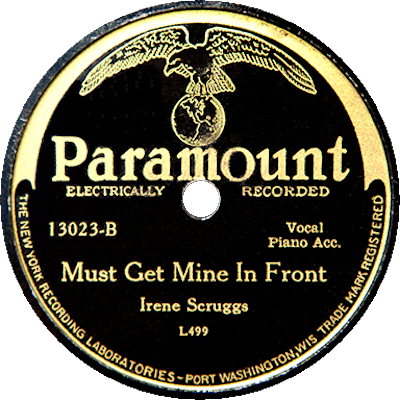 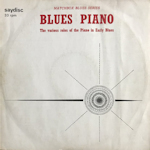 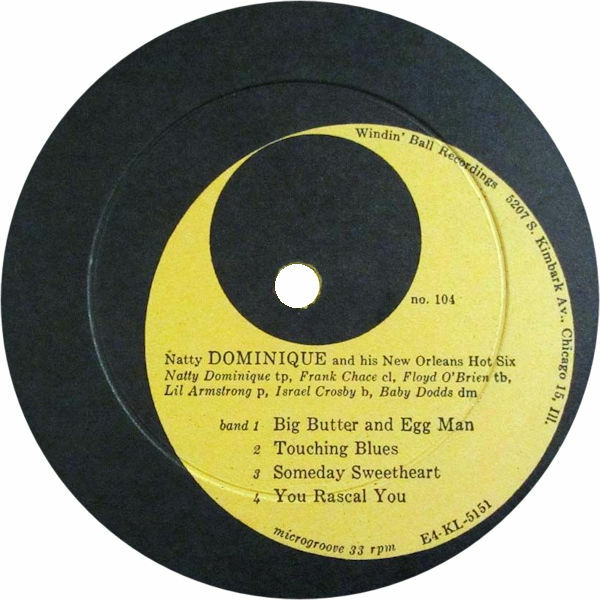 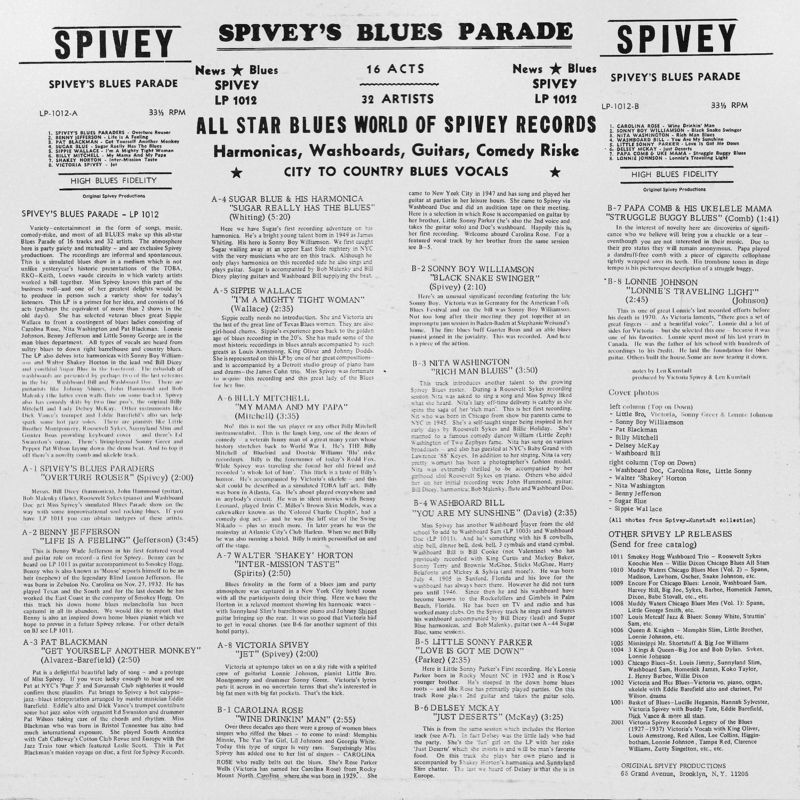 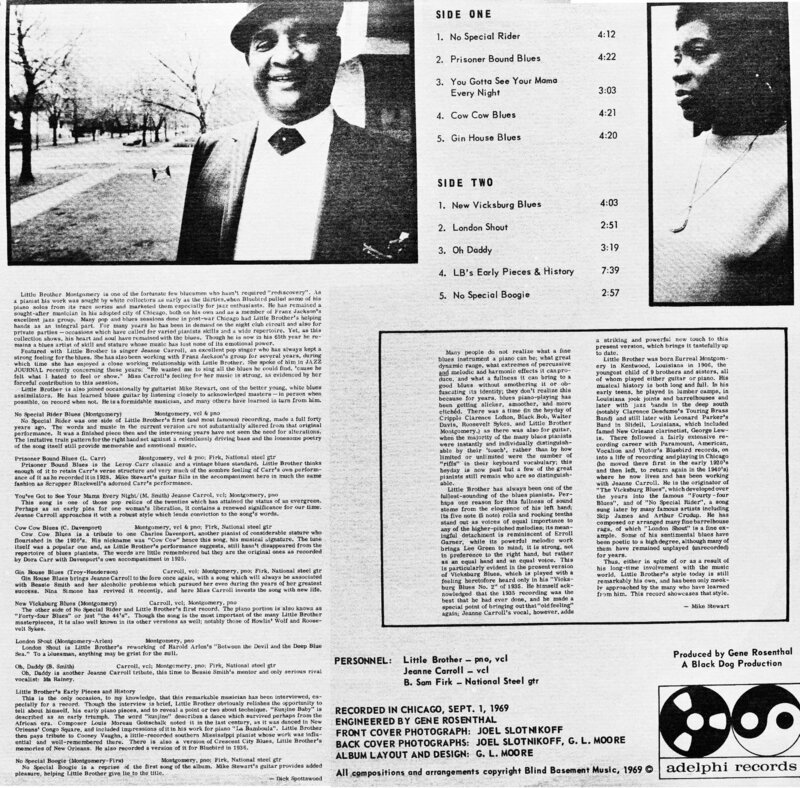 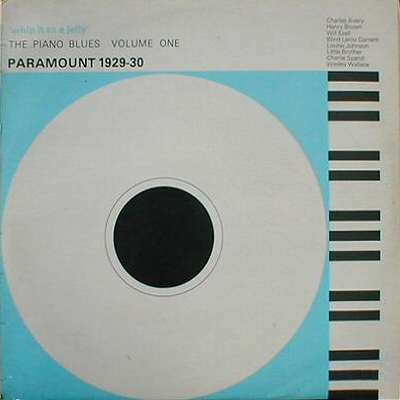 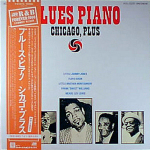 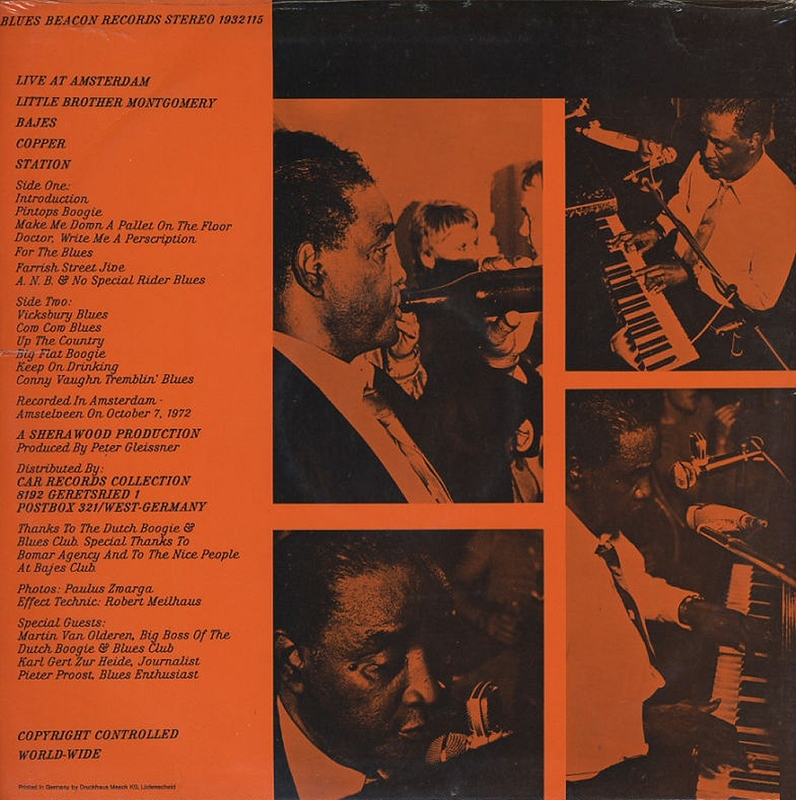 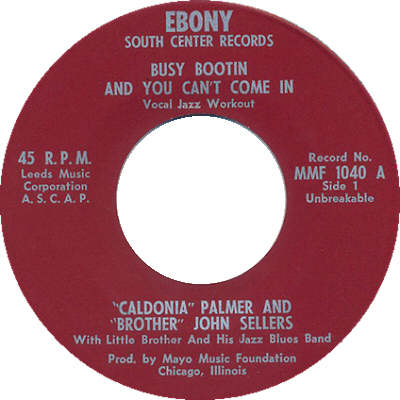 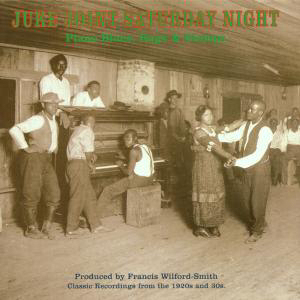 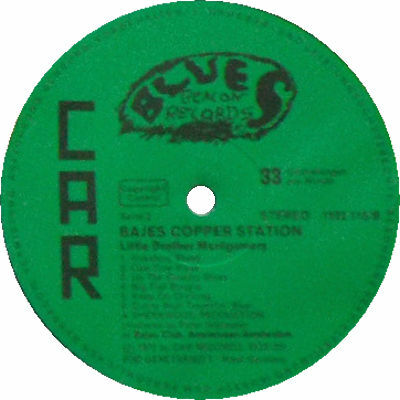 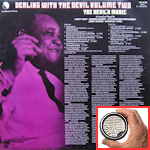 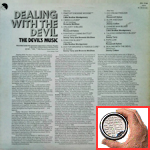 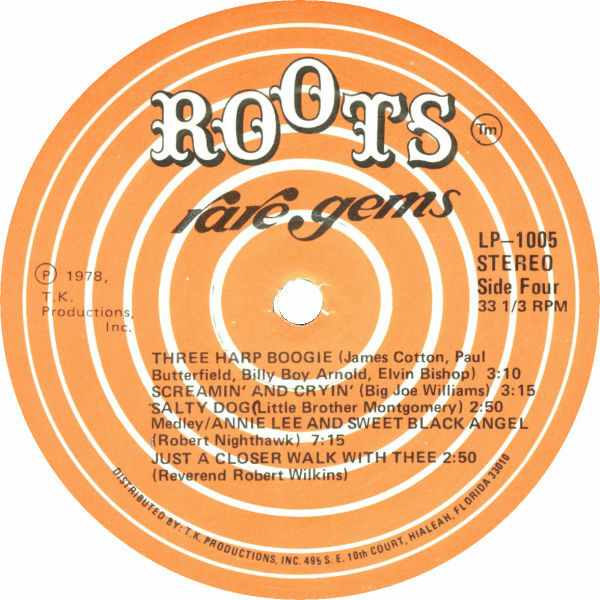 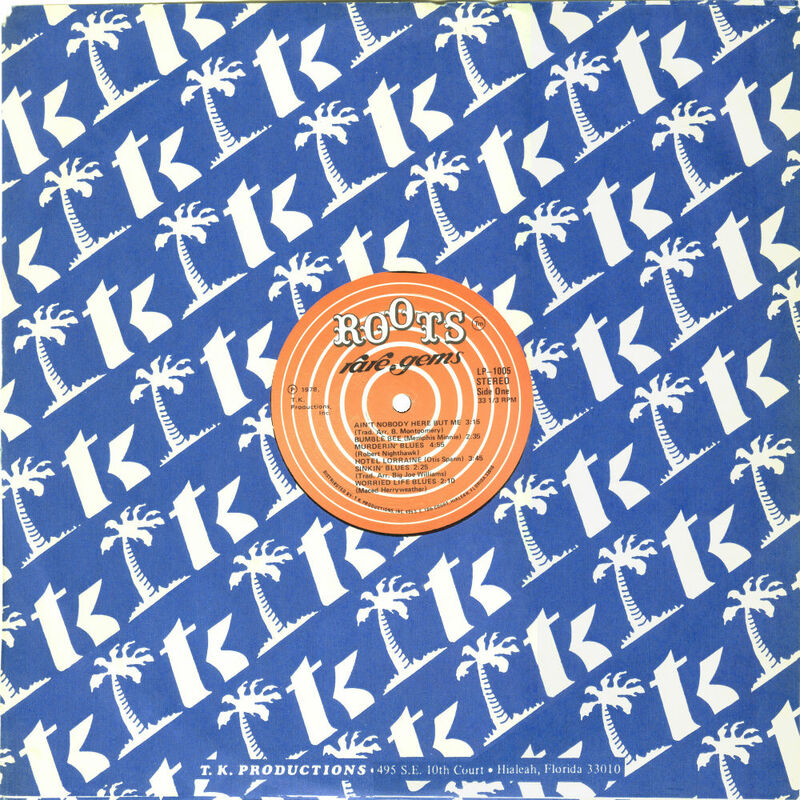 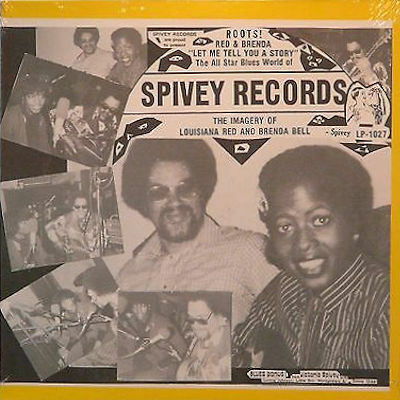 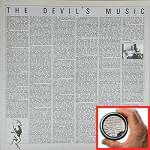 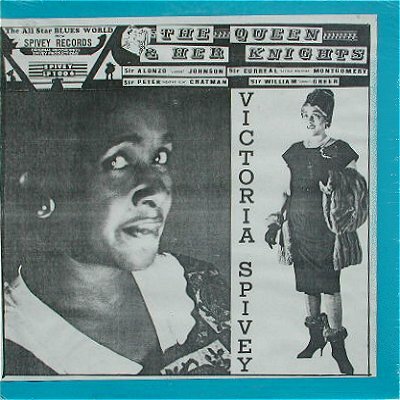 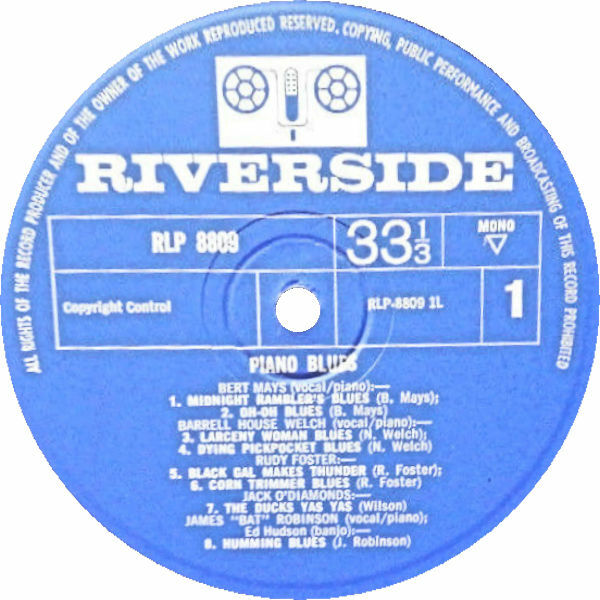 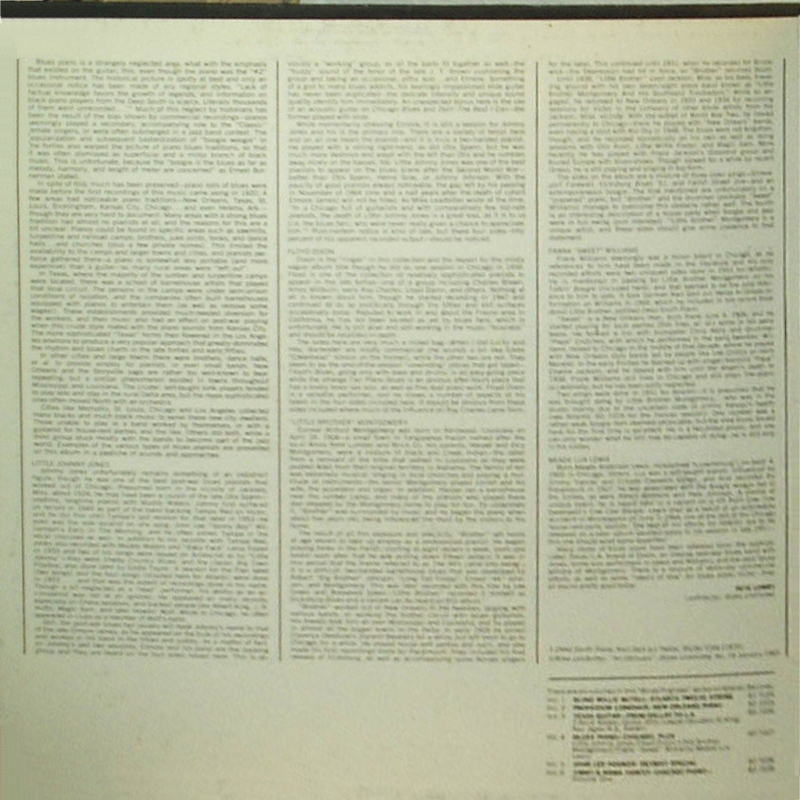 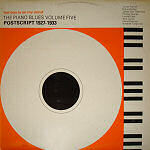 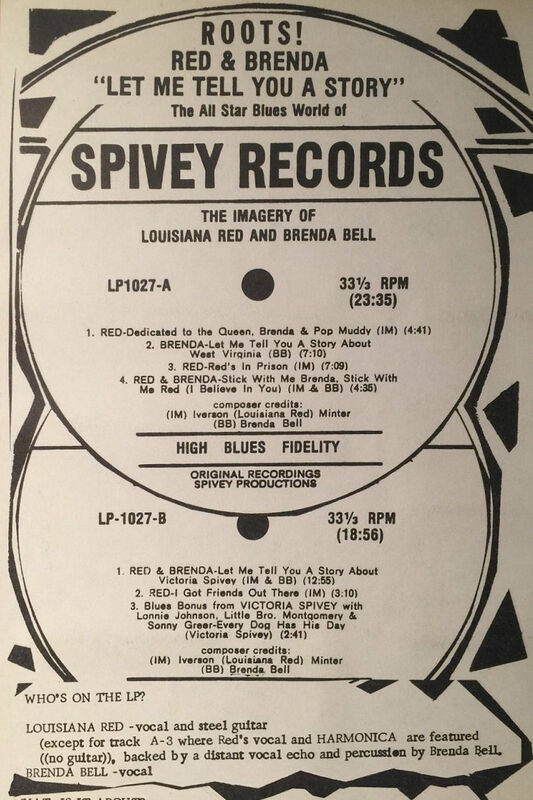 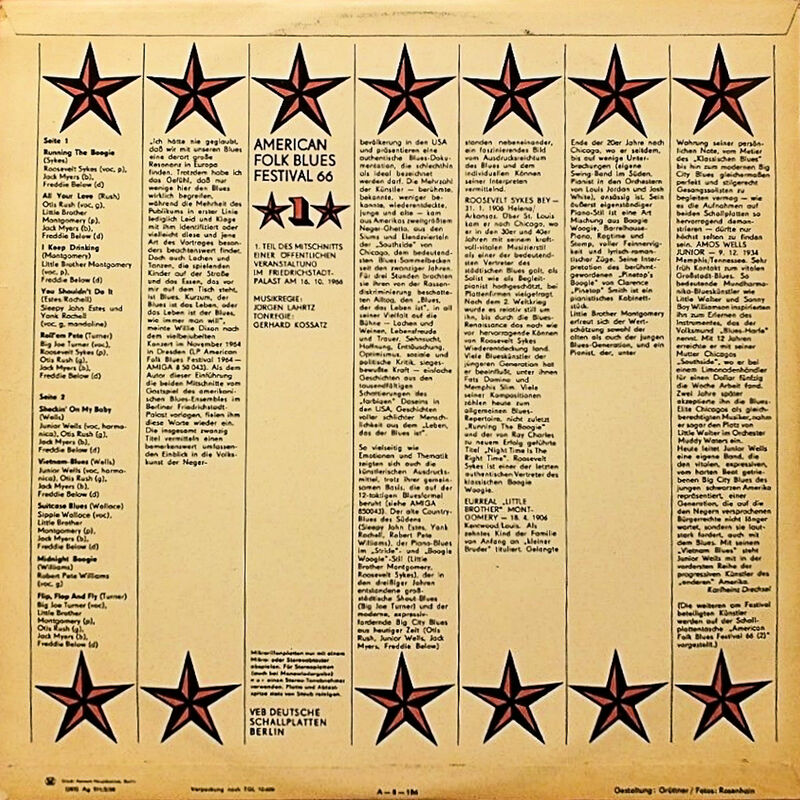 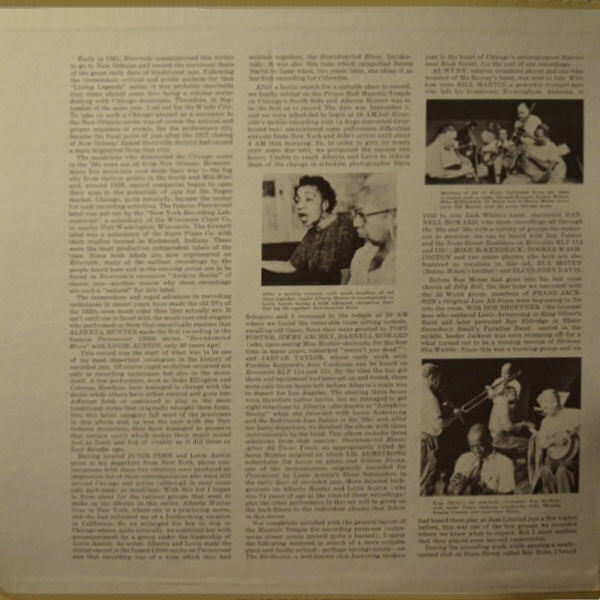 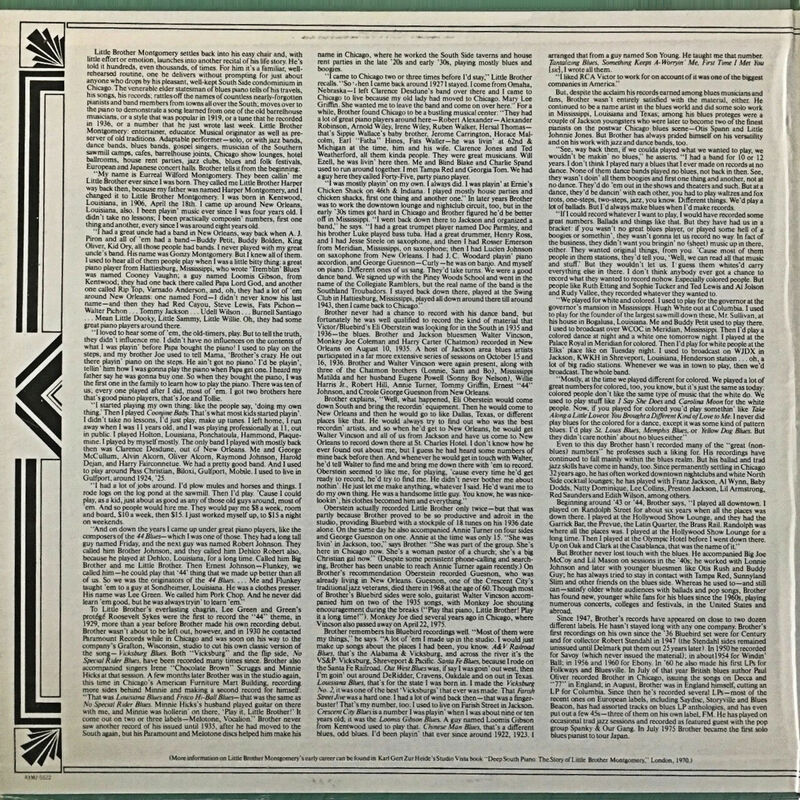 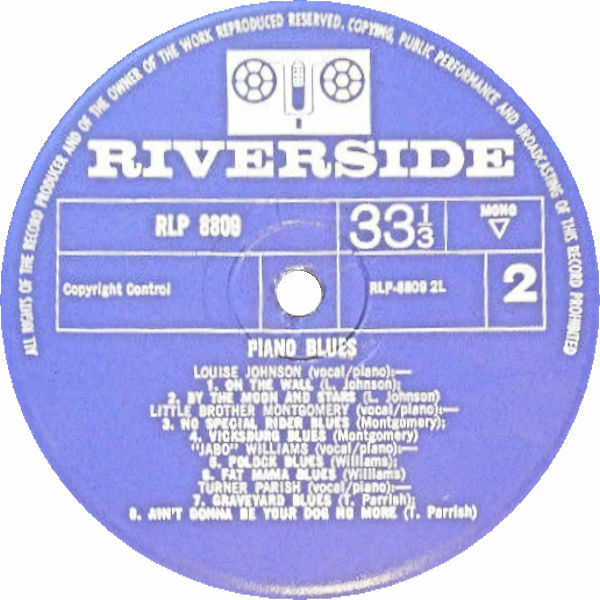 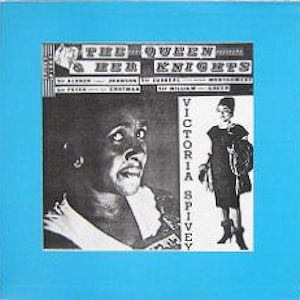 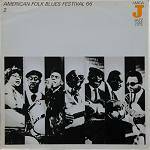 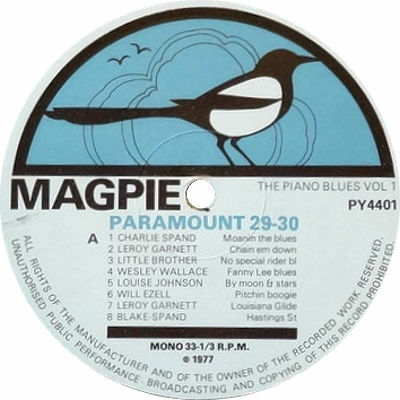 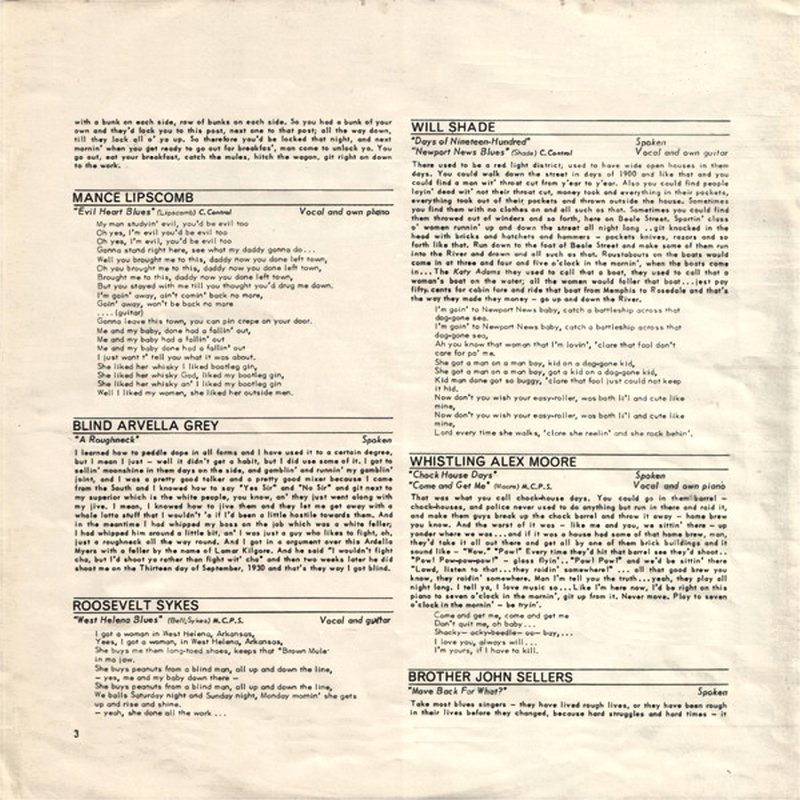 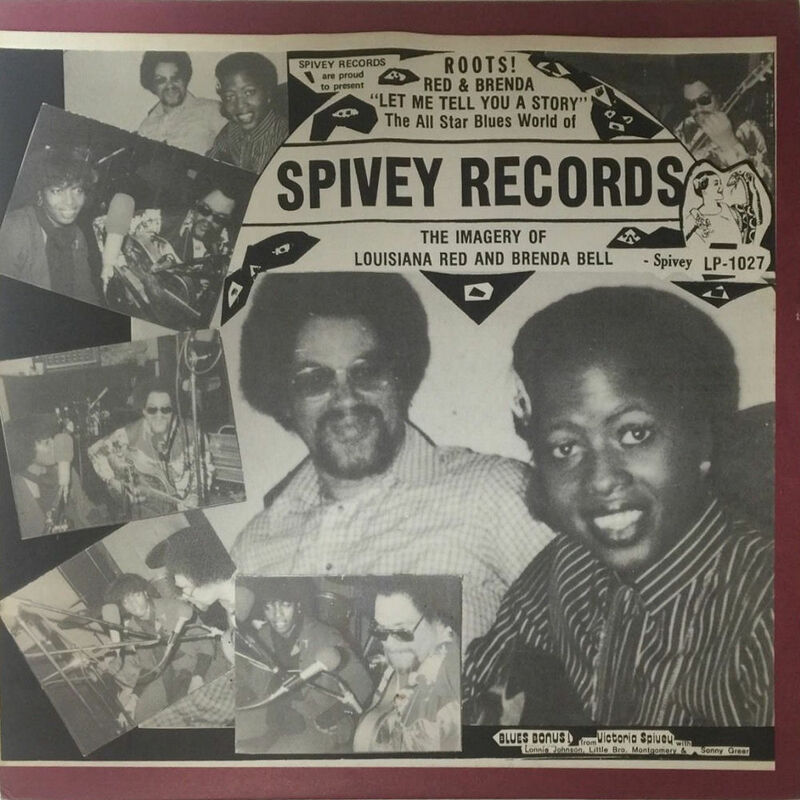 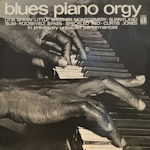 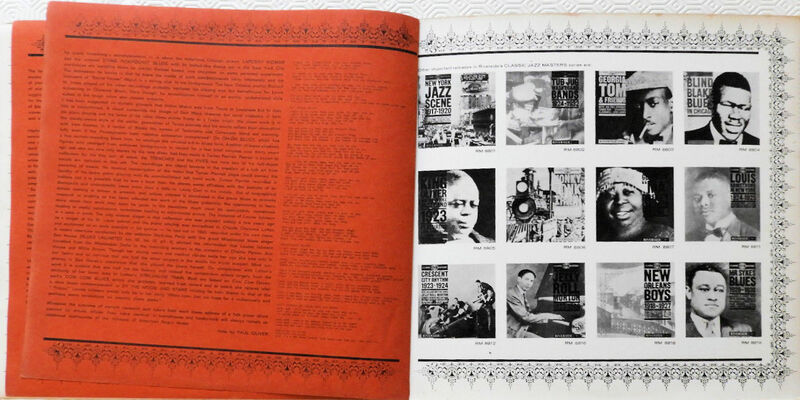 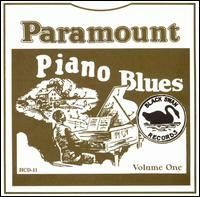 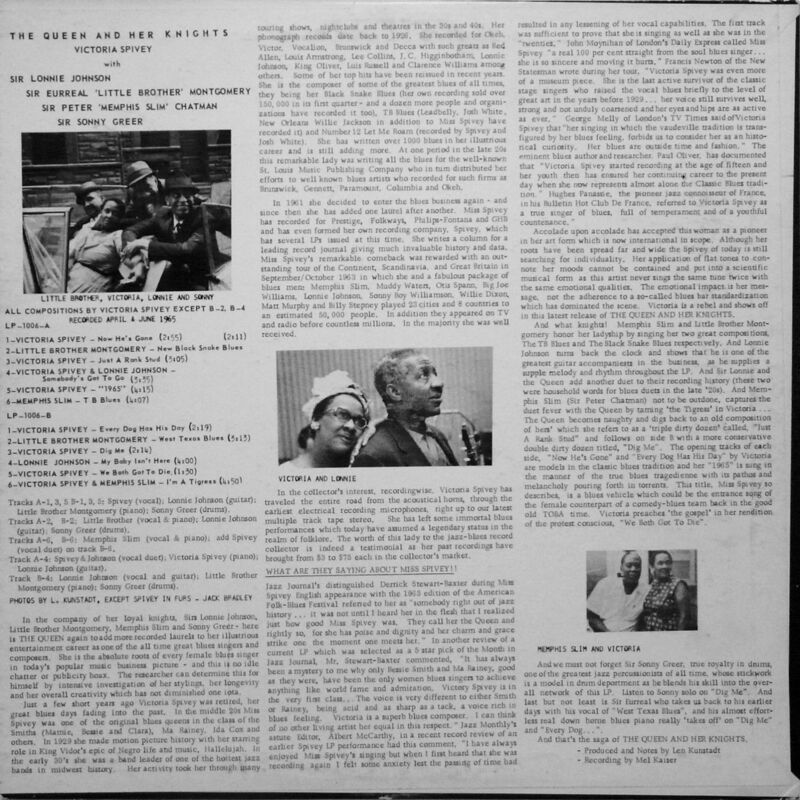 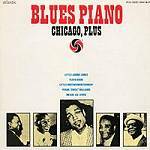 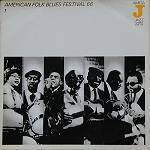 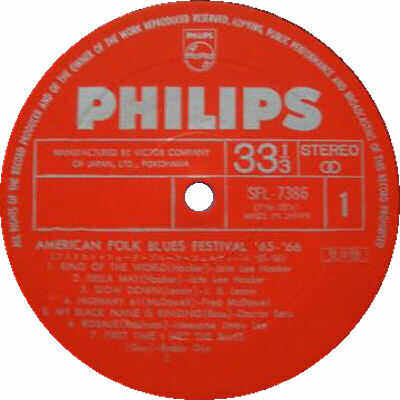 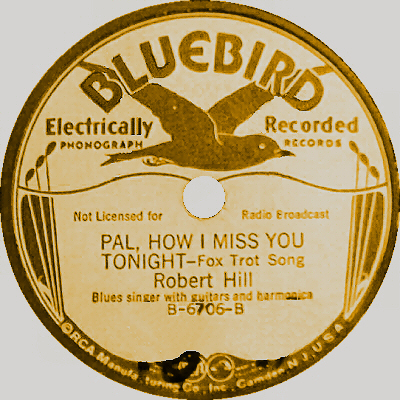 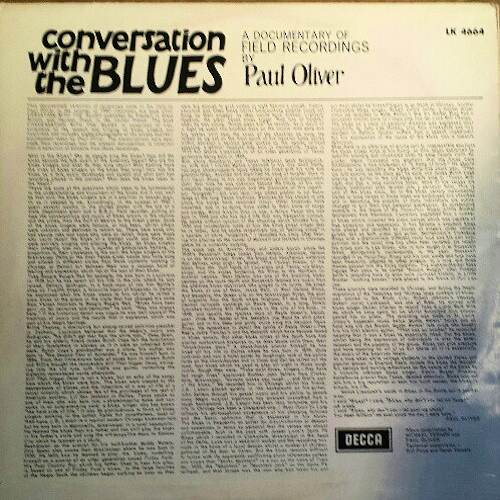 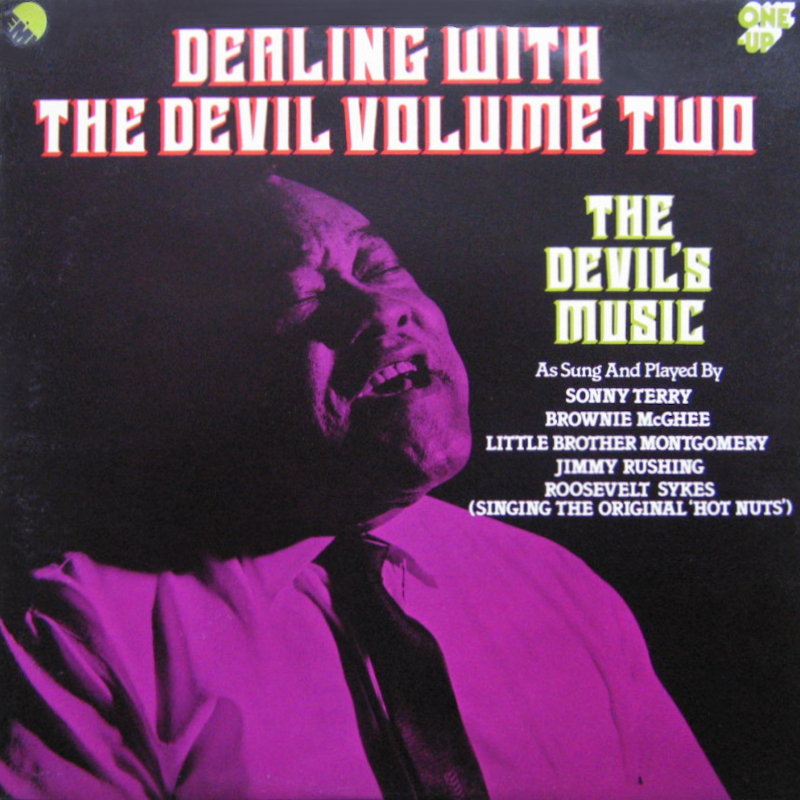 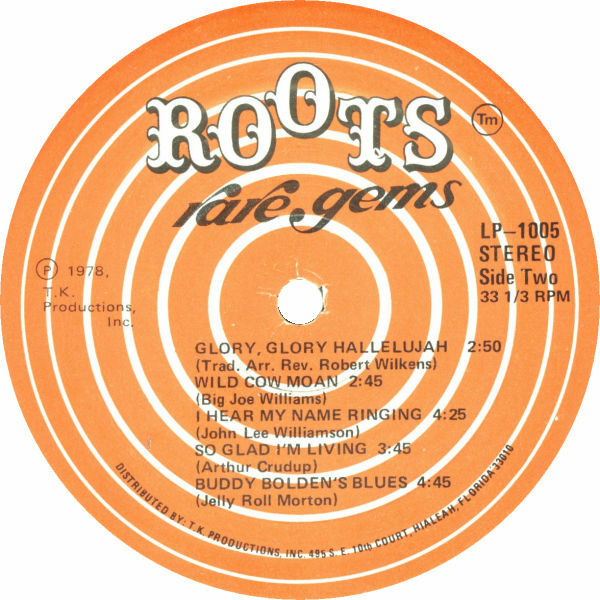 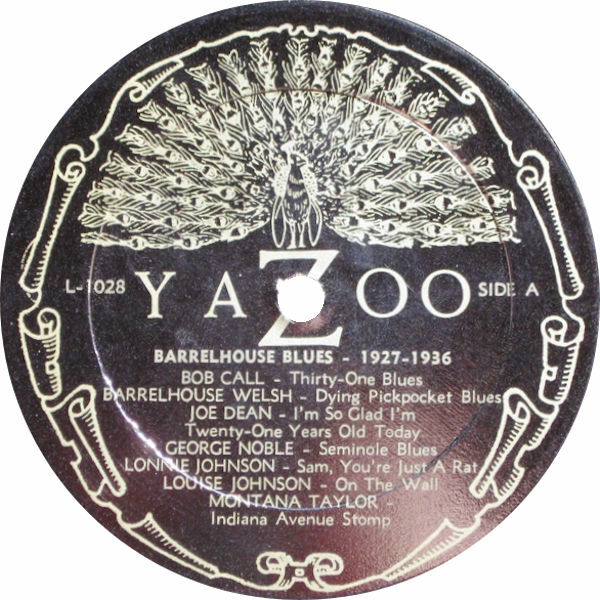 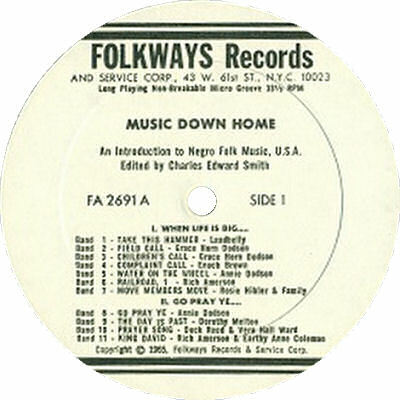 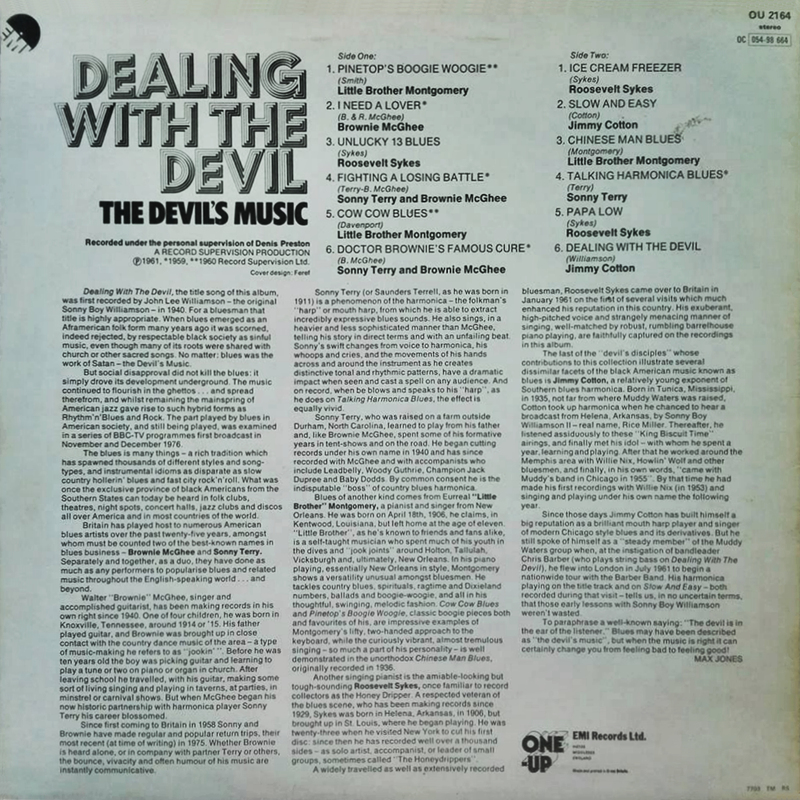 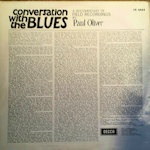 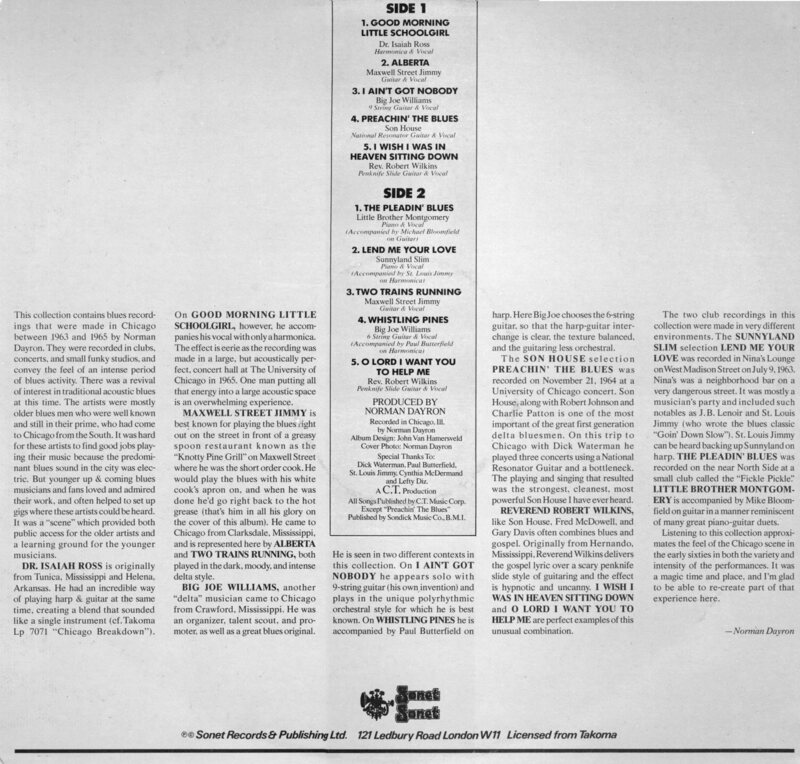 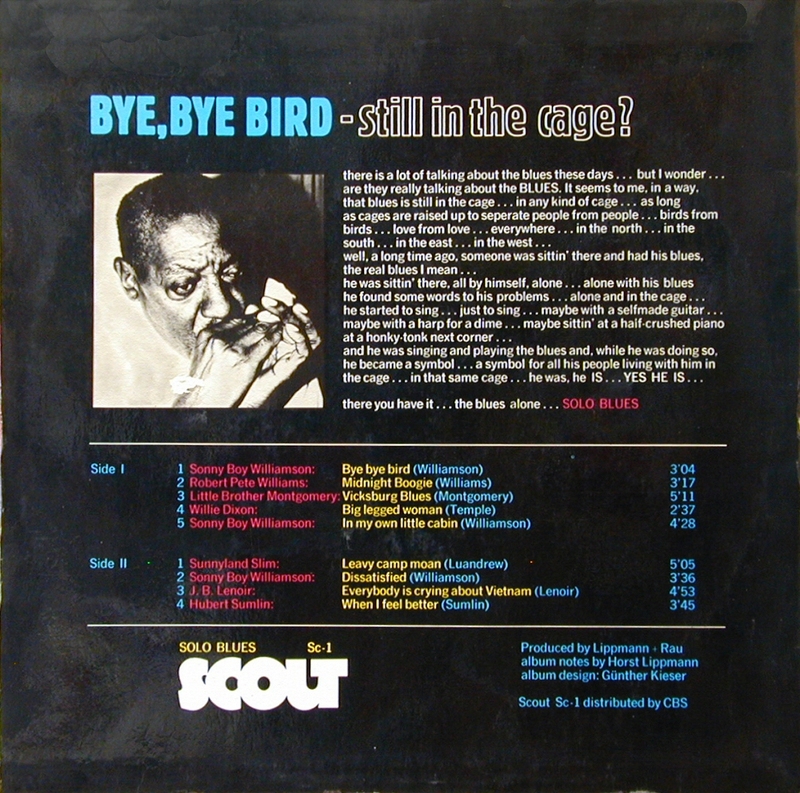 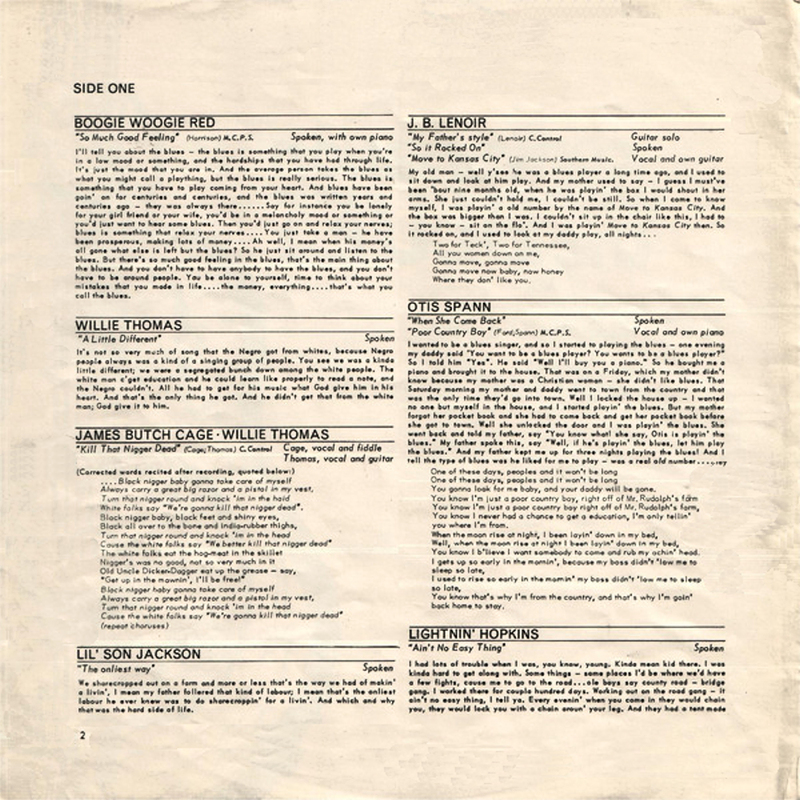 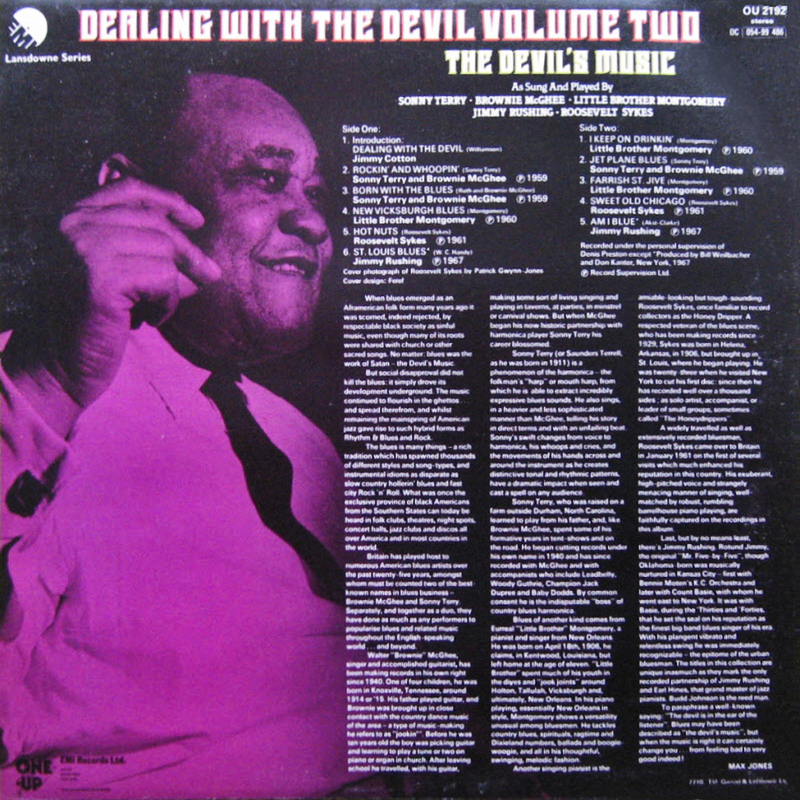 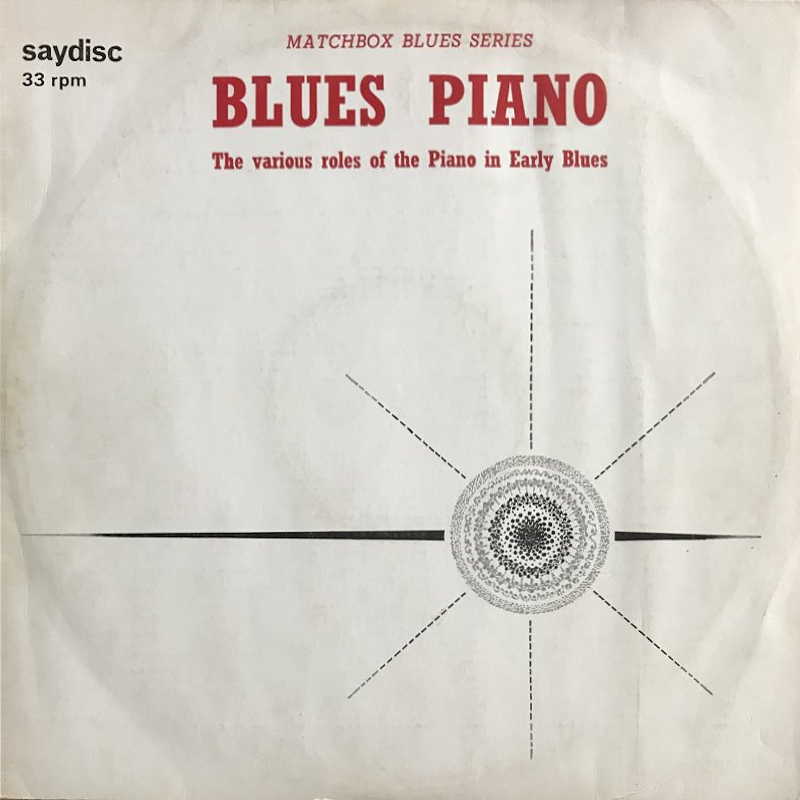 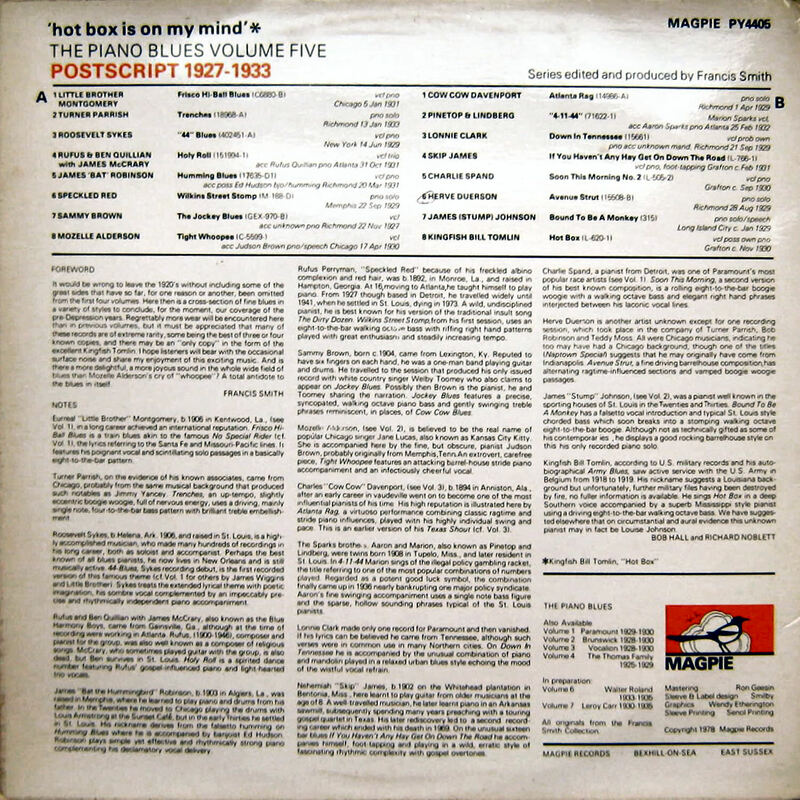 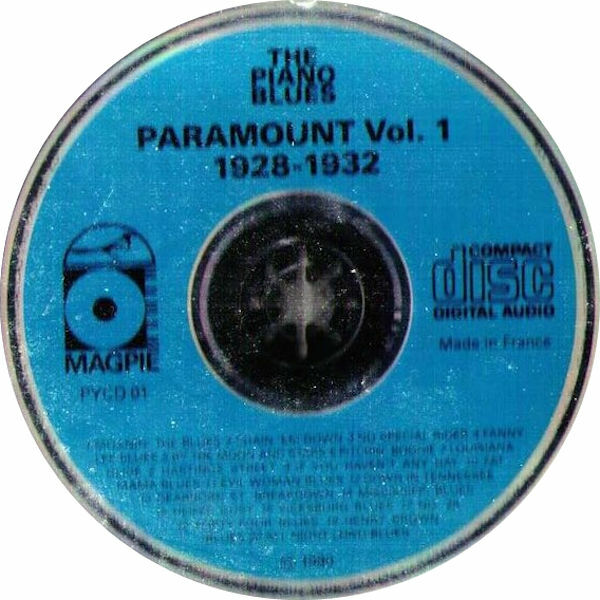 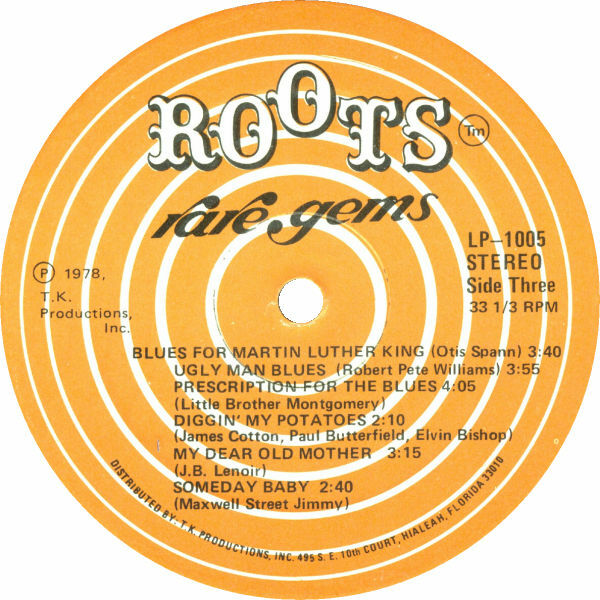 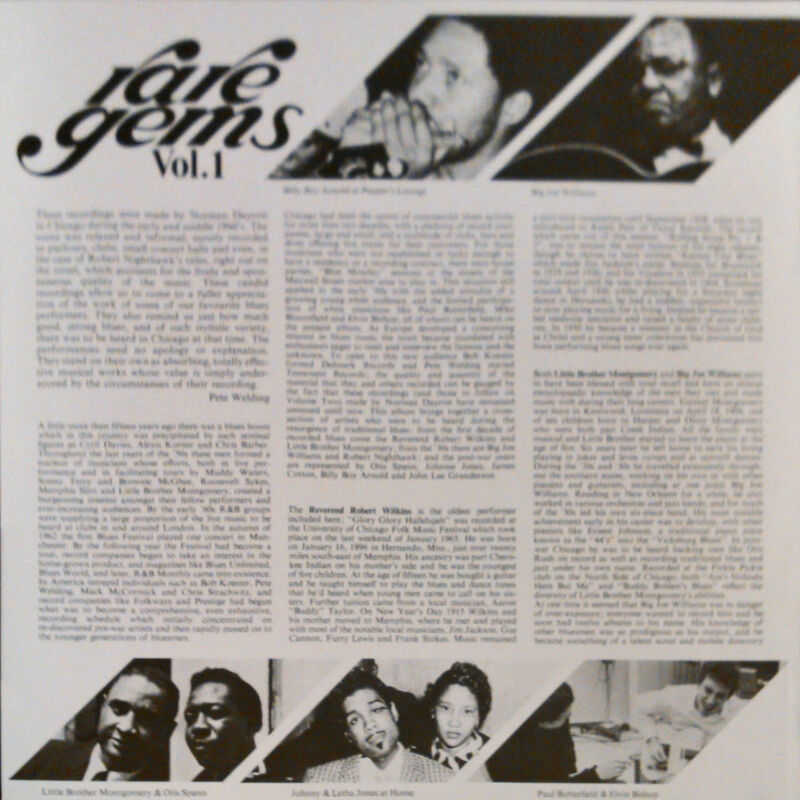 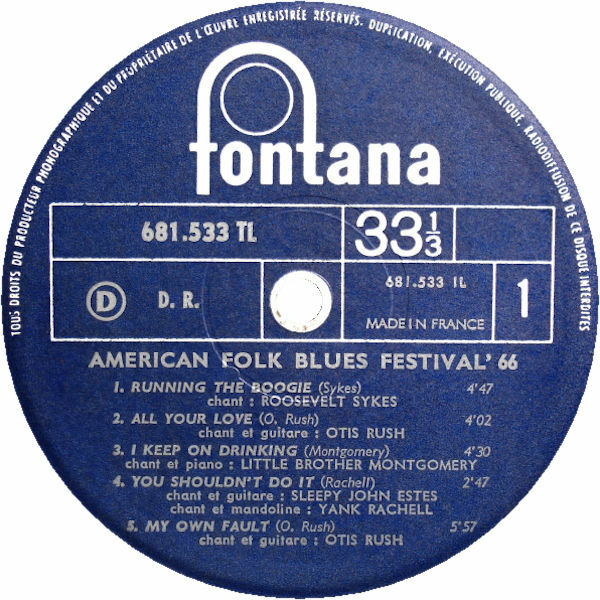 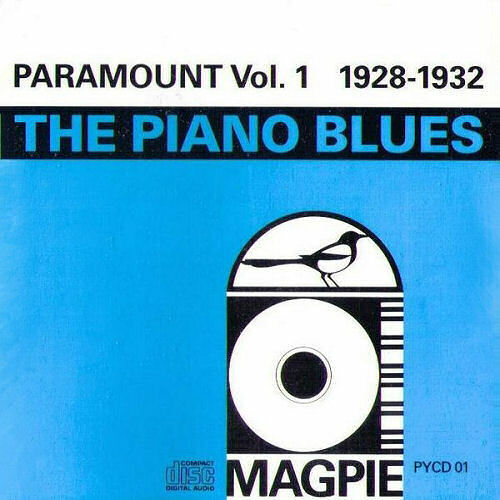 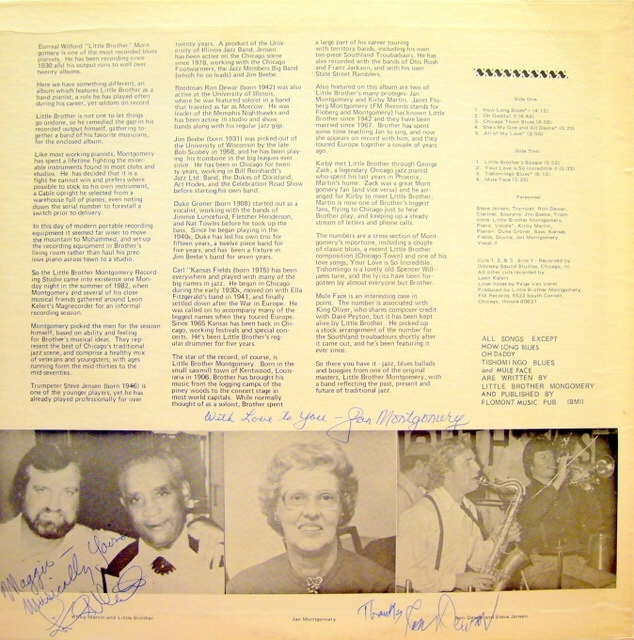 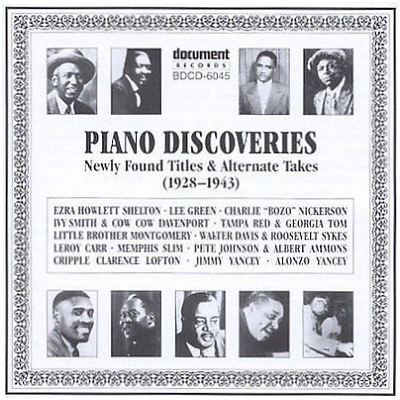 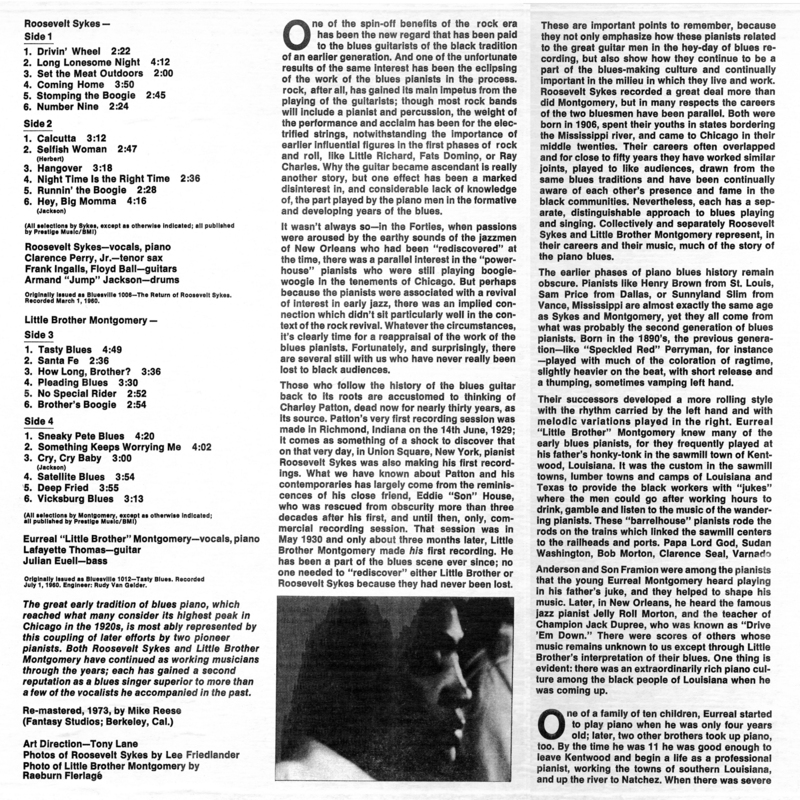 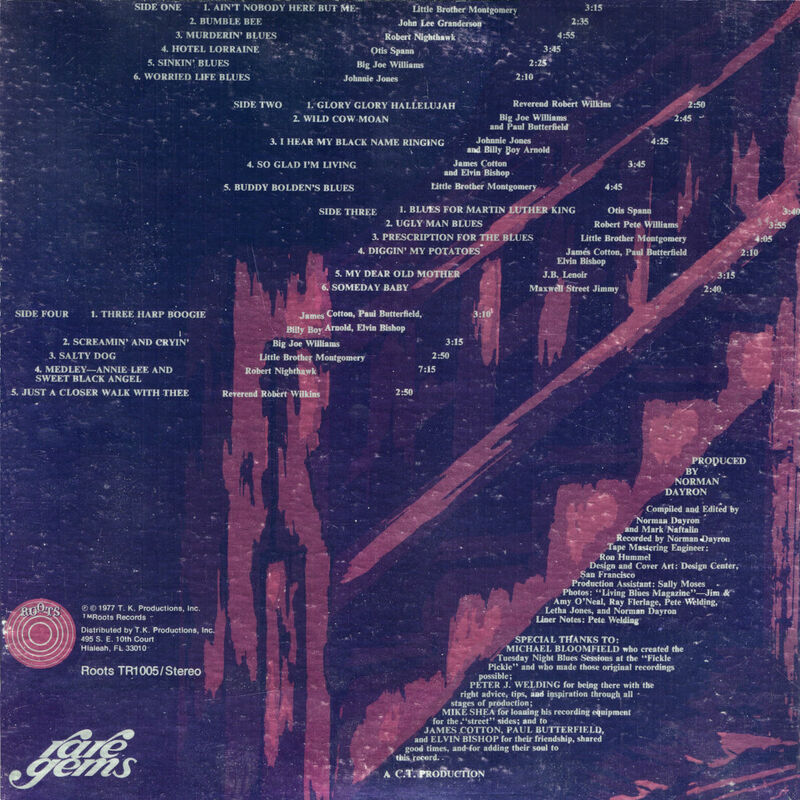 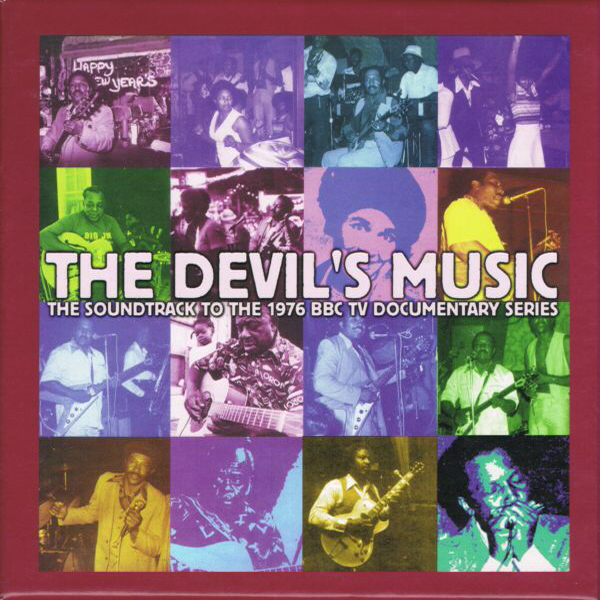 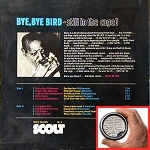 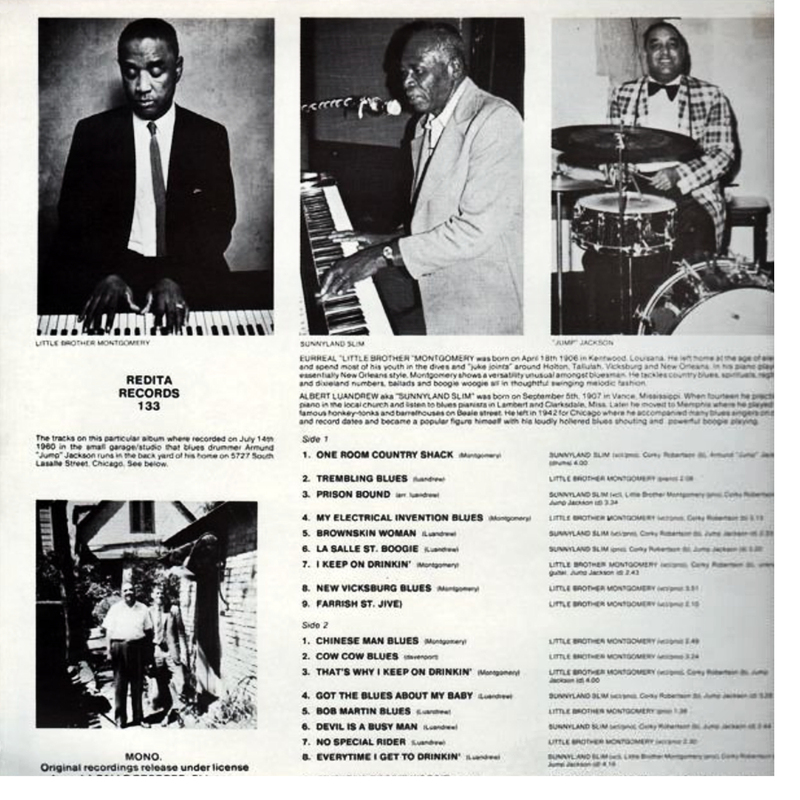 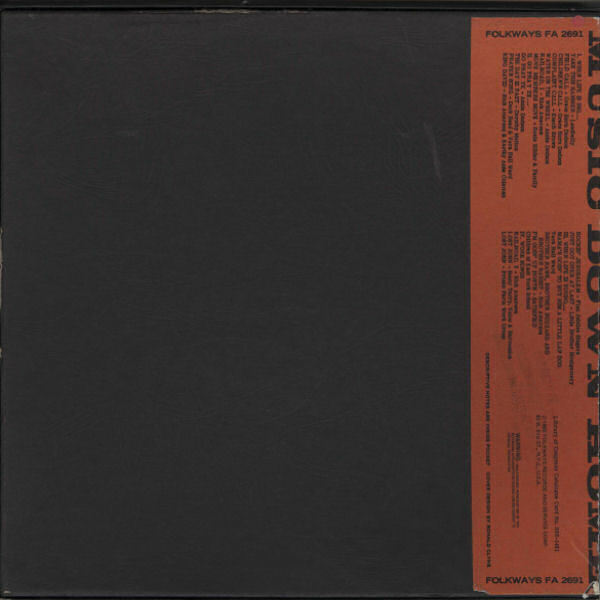 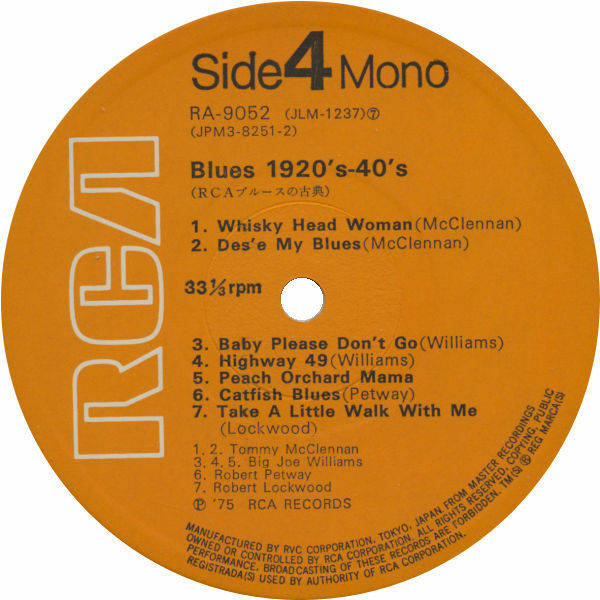 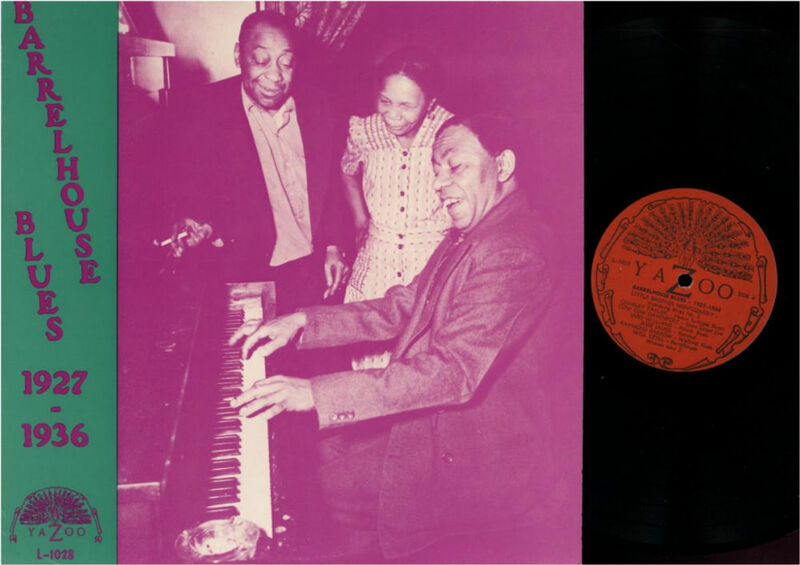 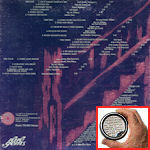 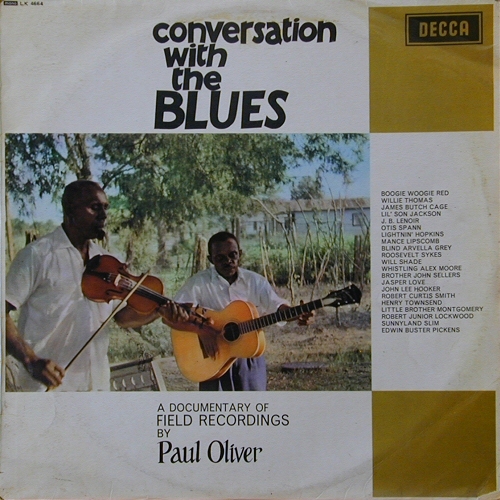 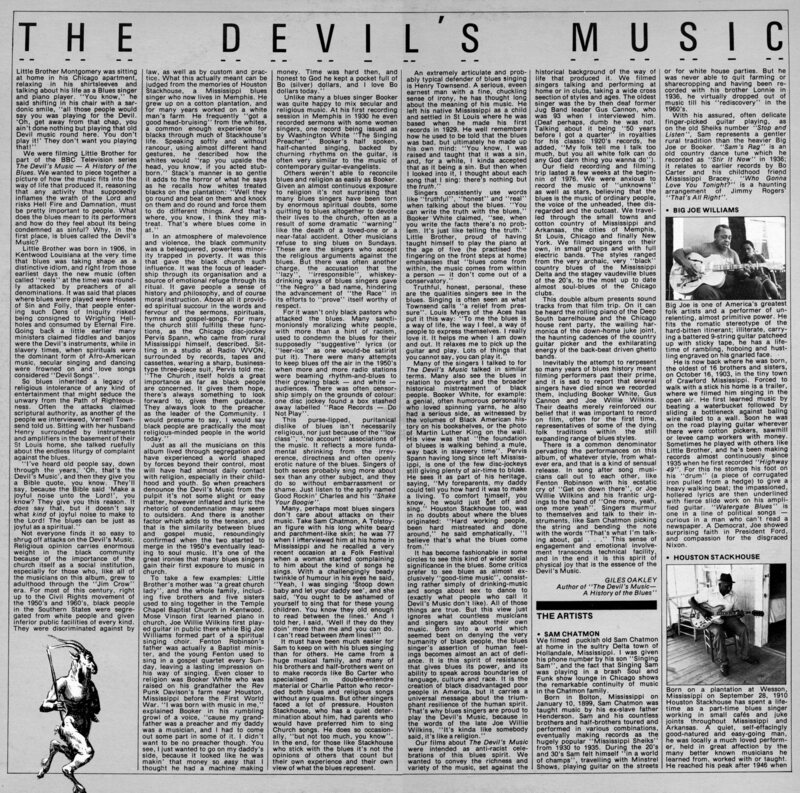 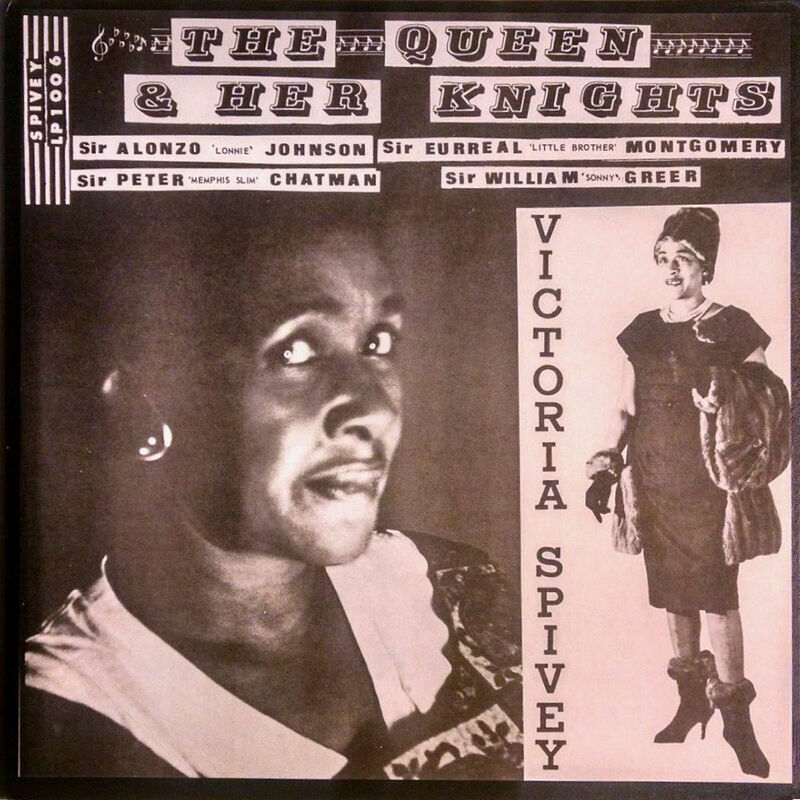 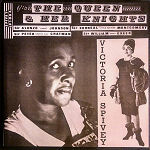 1"
XTRA 1018 (UK 1965) "Spirituals"
= Folkways FTS 31042 (US 1975) "Church Songs played on the piano and sung by ..."
(=) Philips/Phonogram SFL-7386 (Jp 1969) "American Folk Blues Festival 65-66"
originally broadcast on ?? 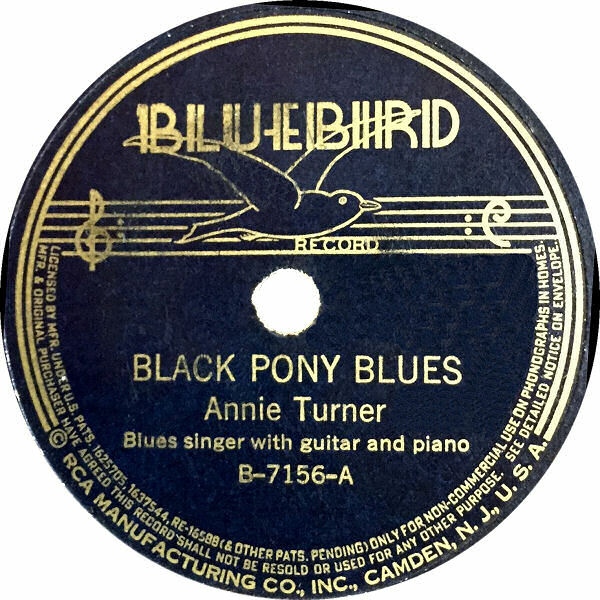 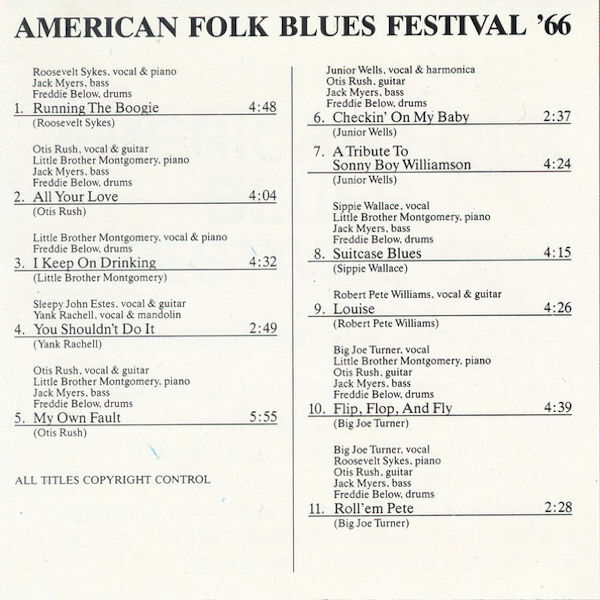 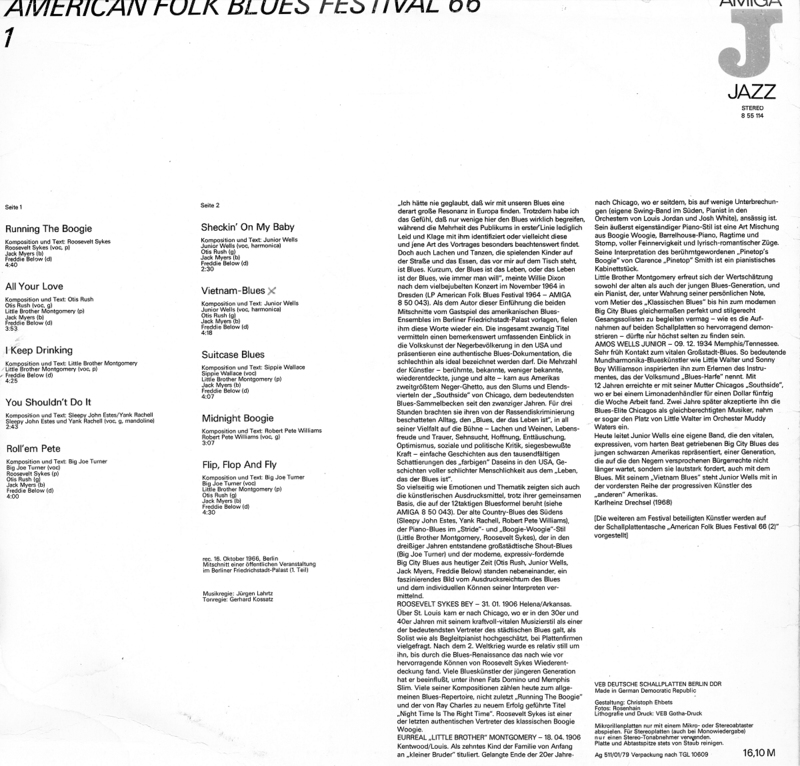 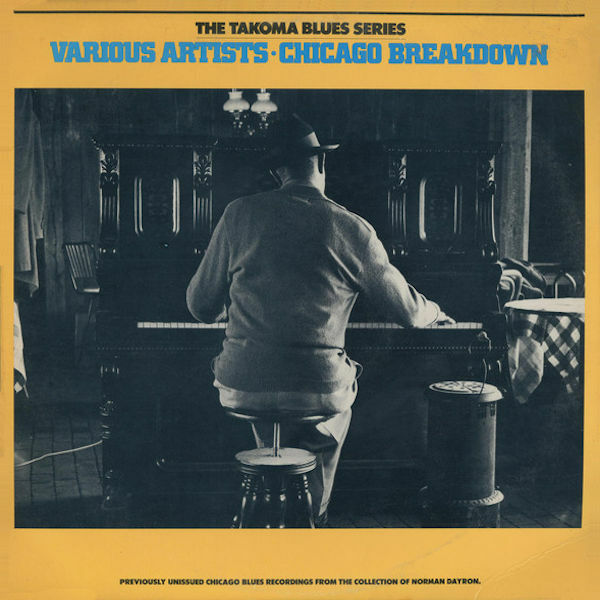 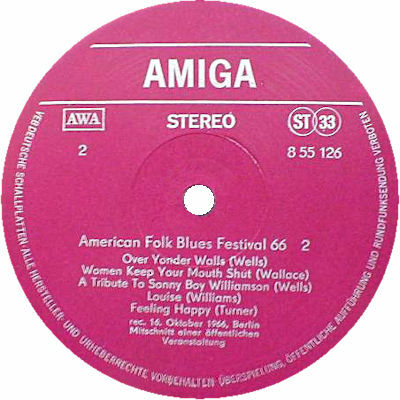 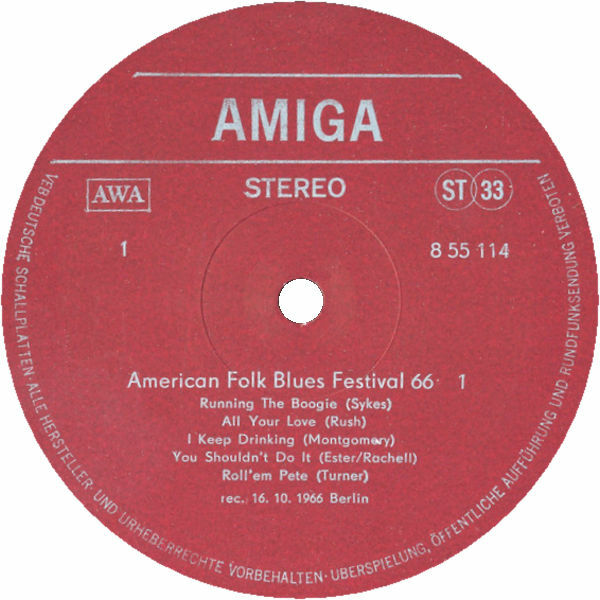 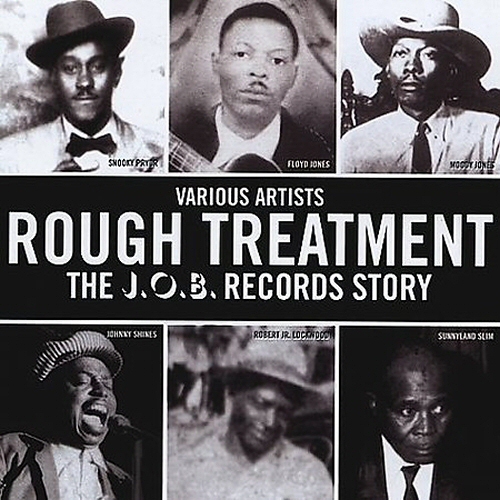 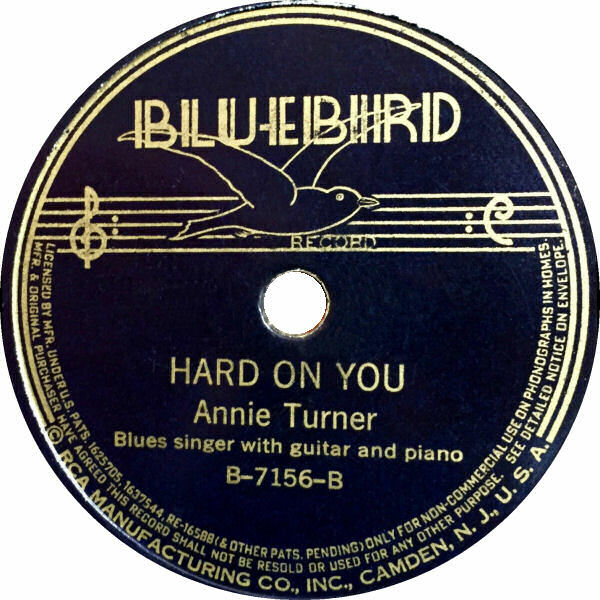 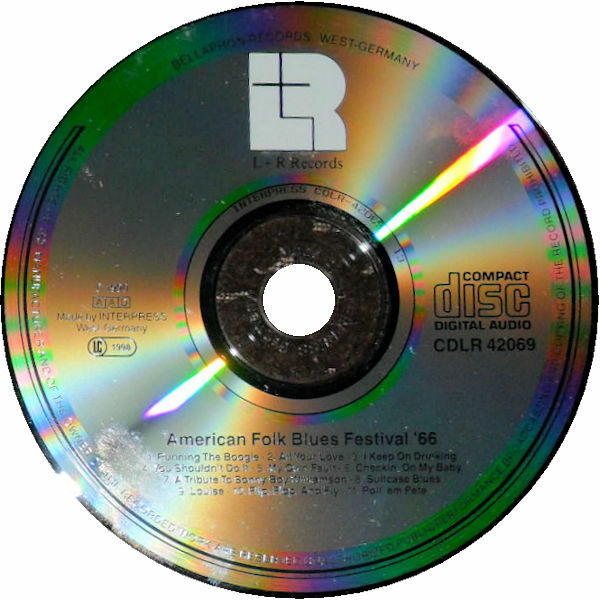 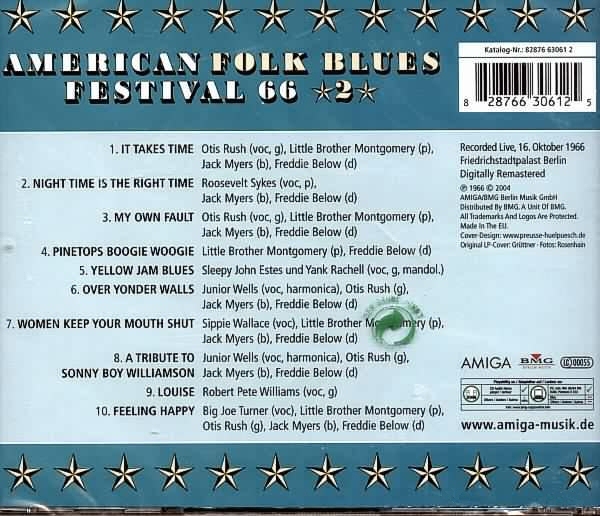 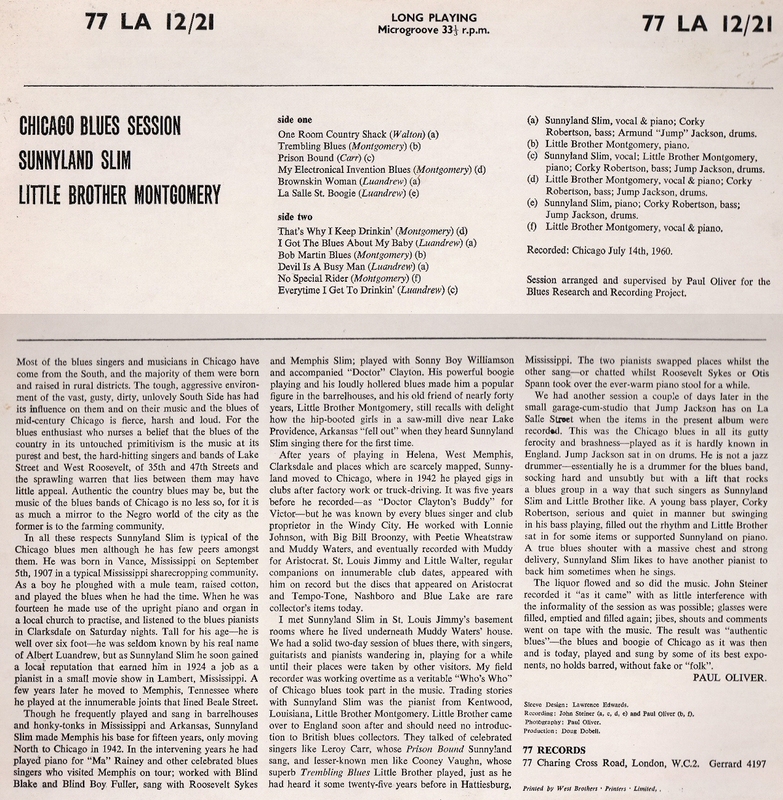 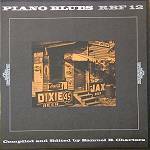 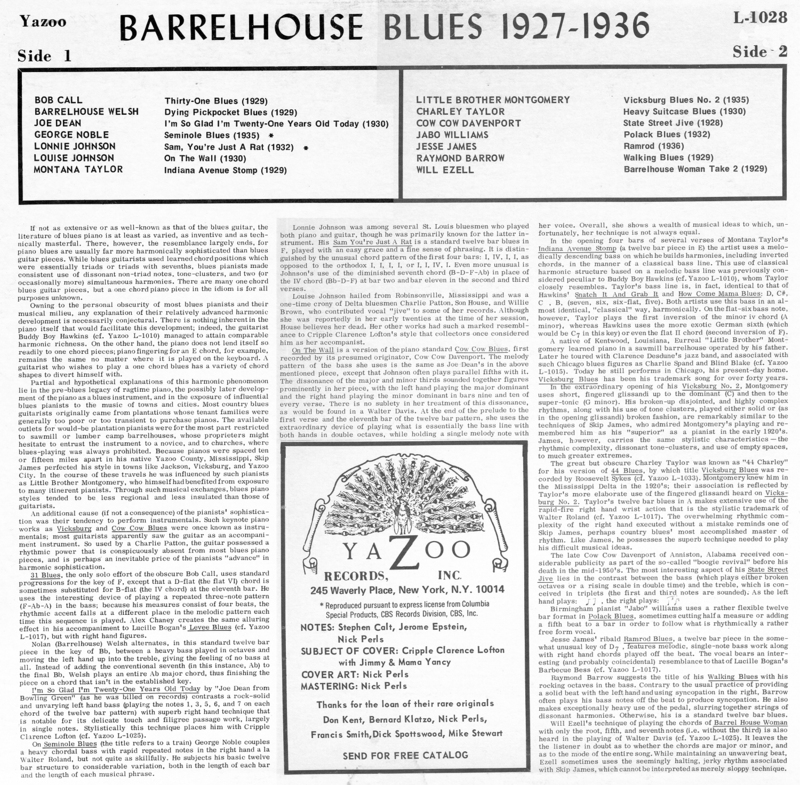 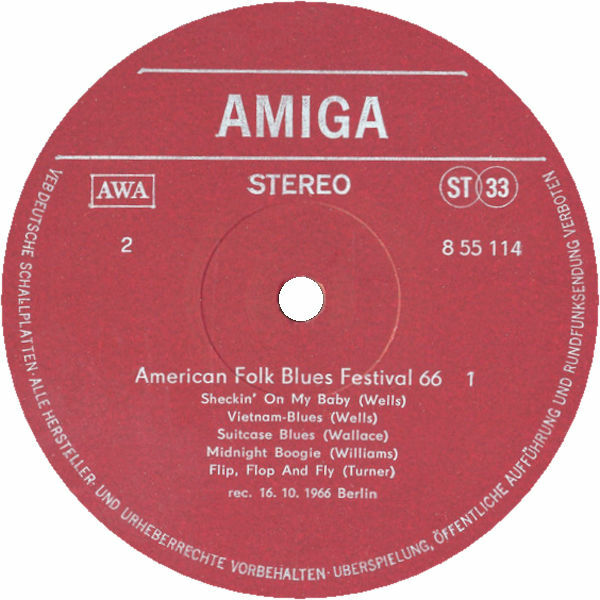 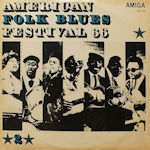 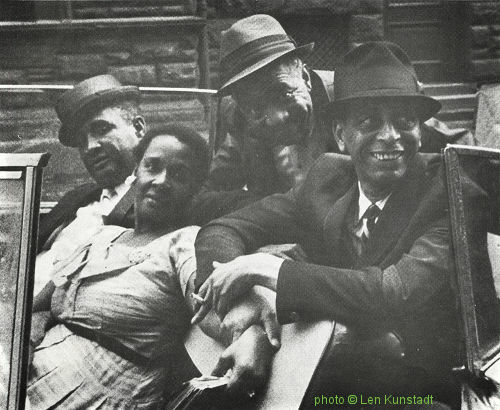 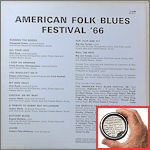 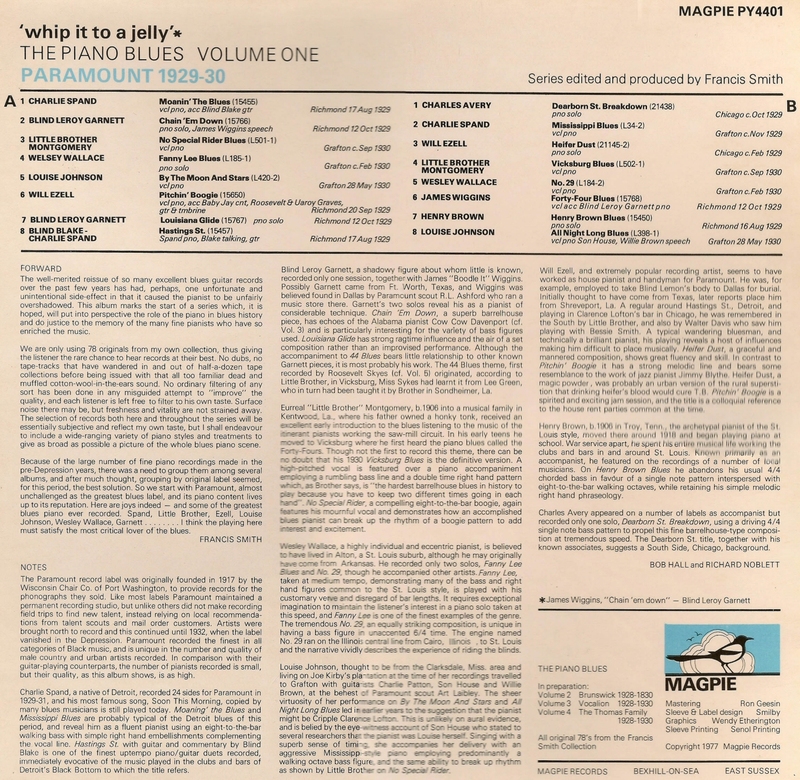 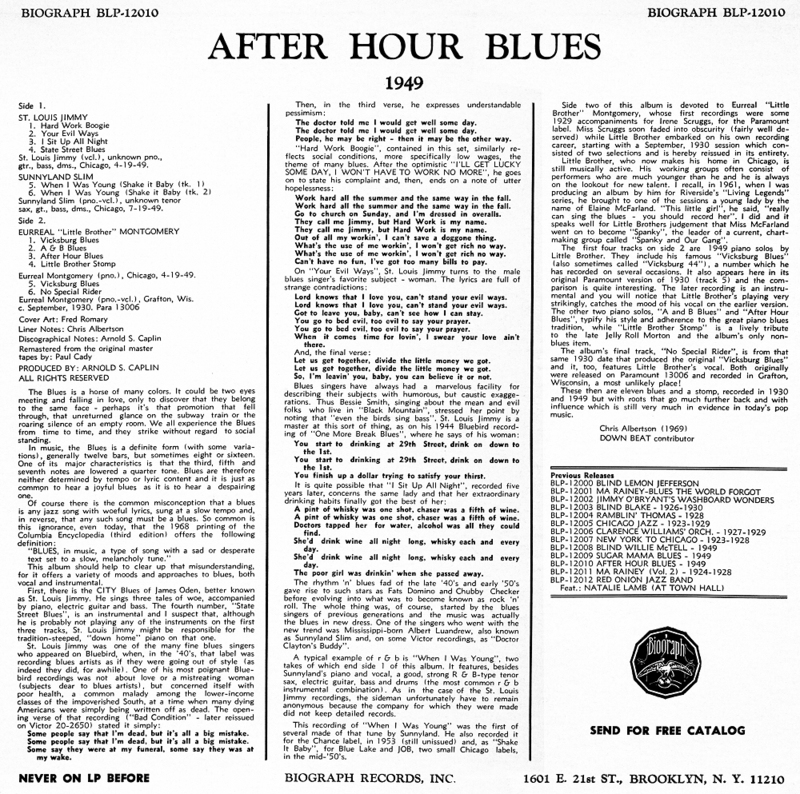 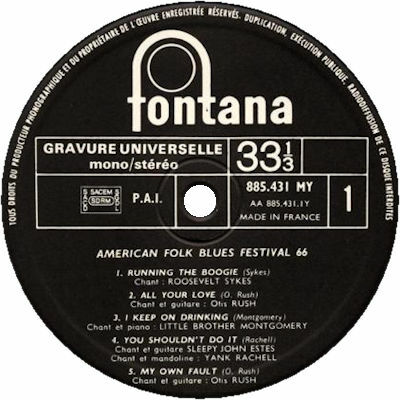 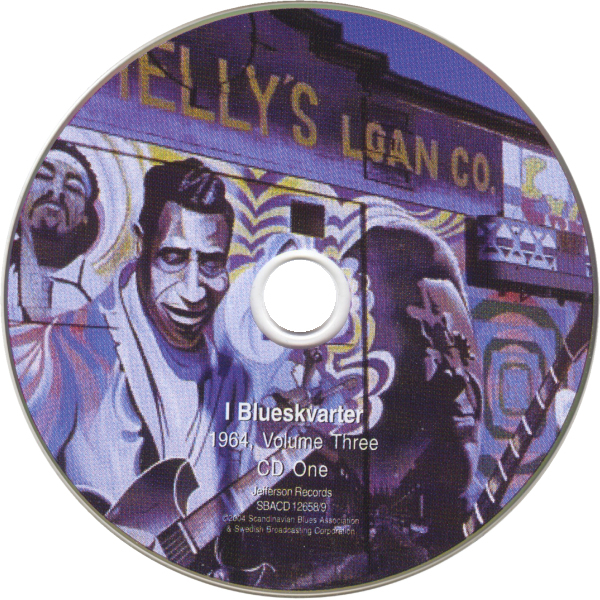 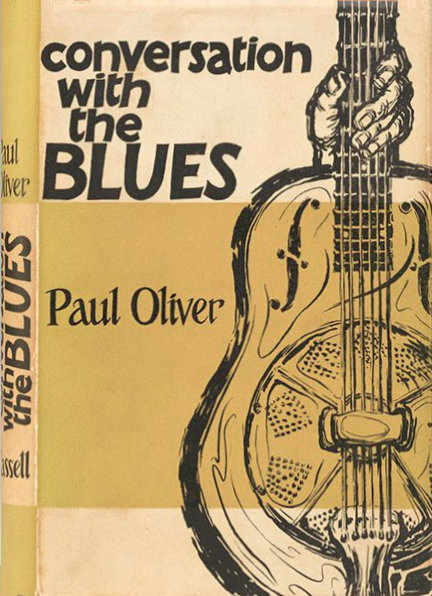 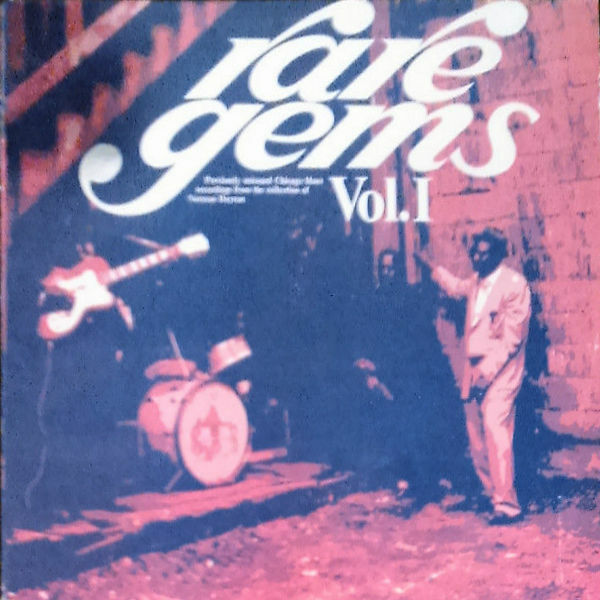 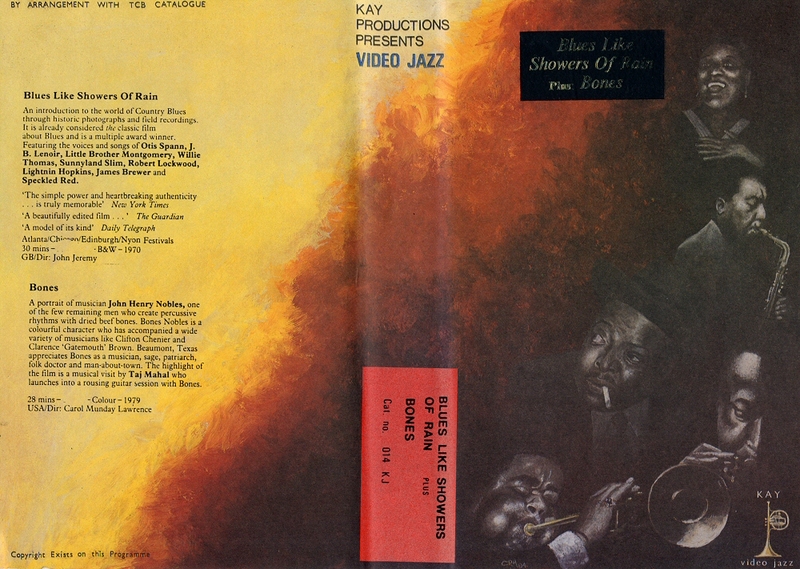 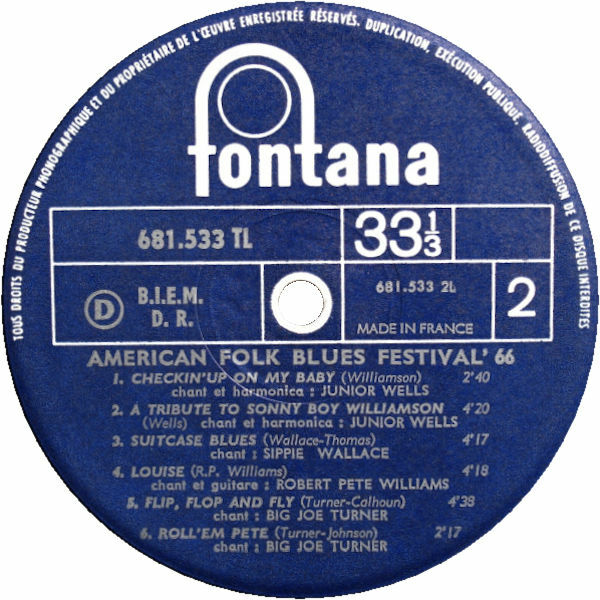 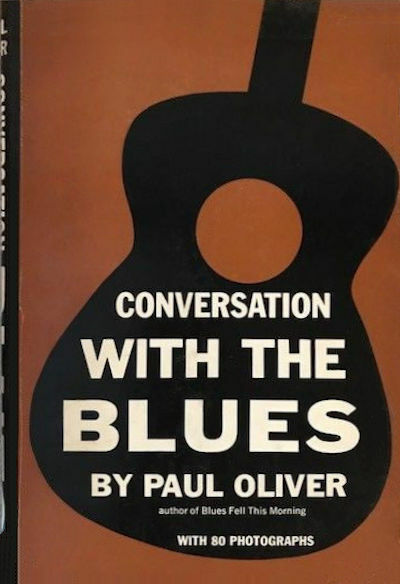 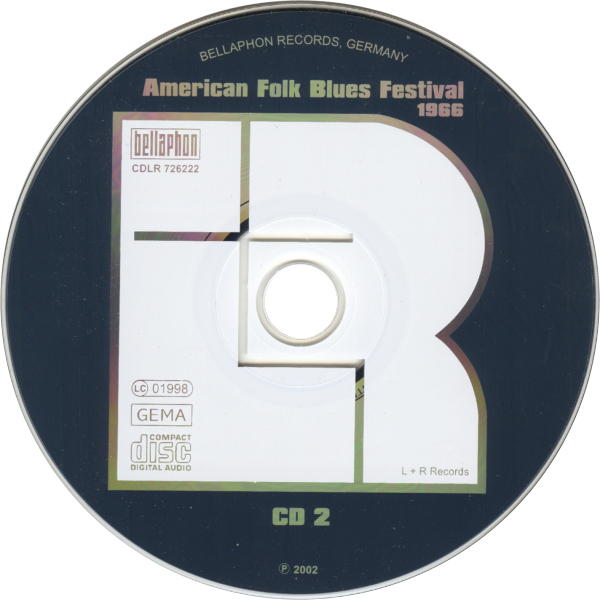 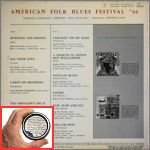 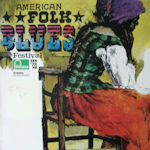 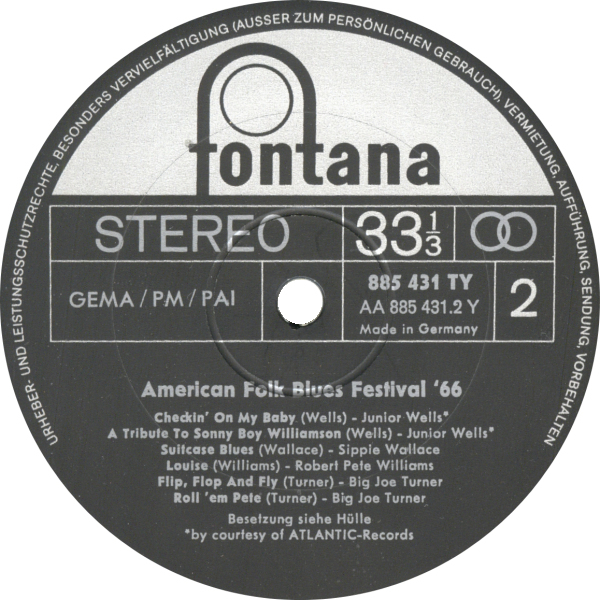 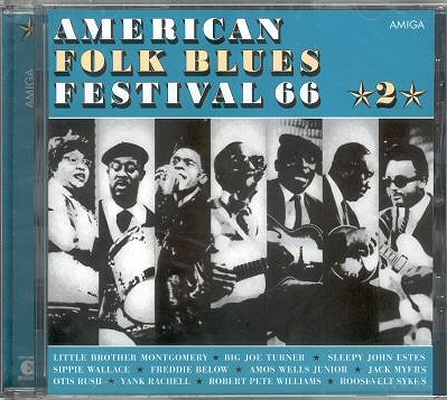 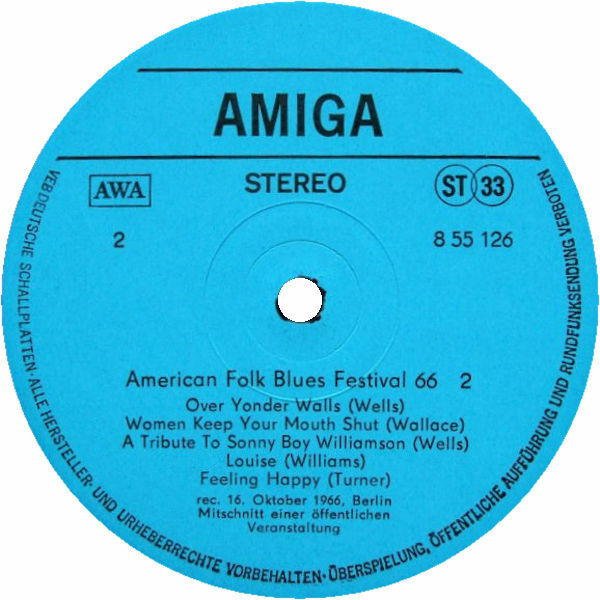 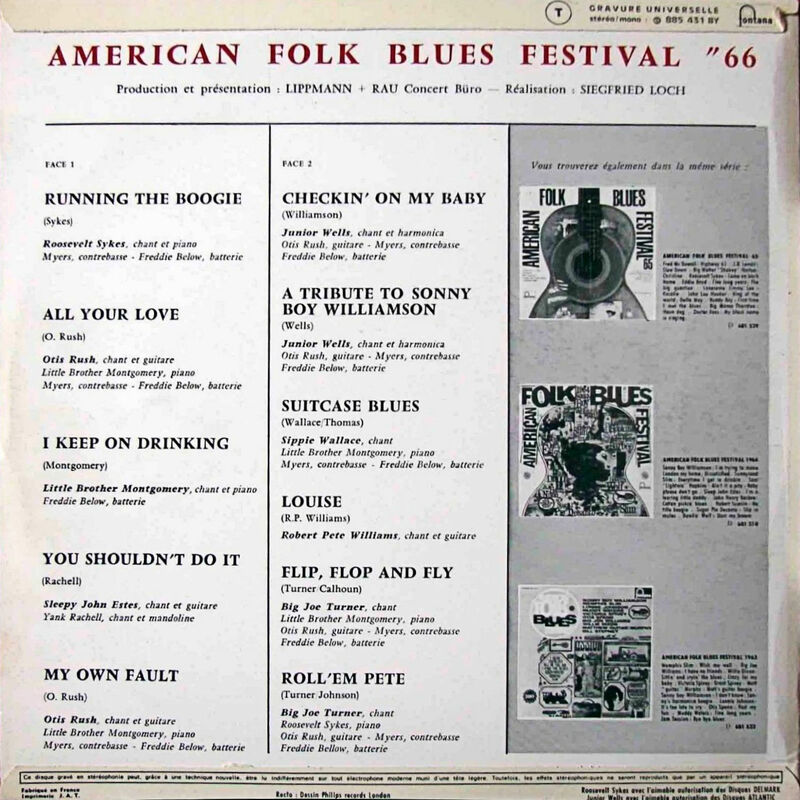 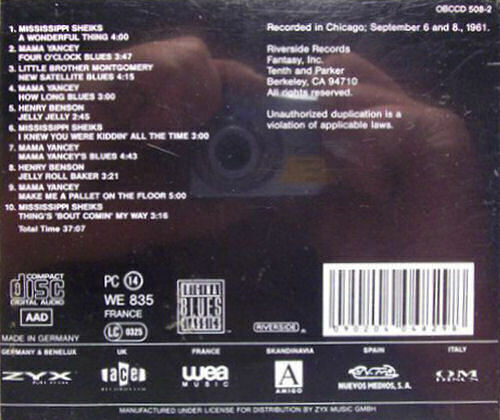 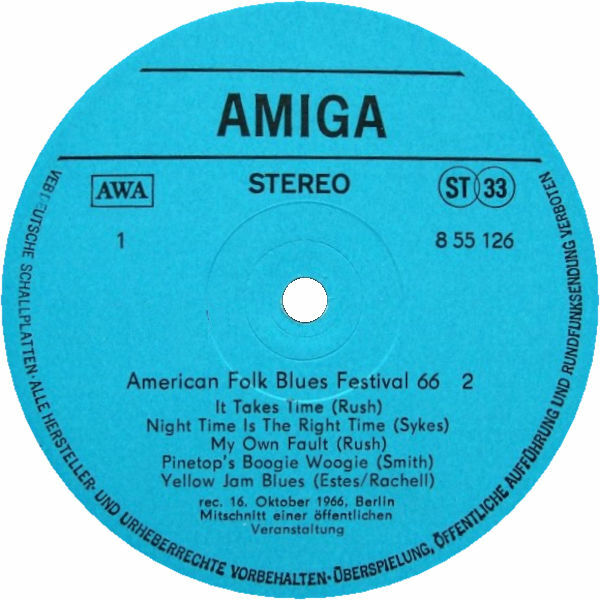 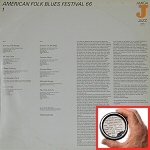 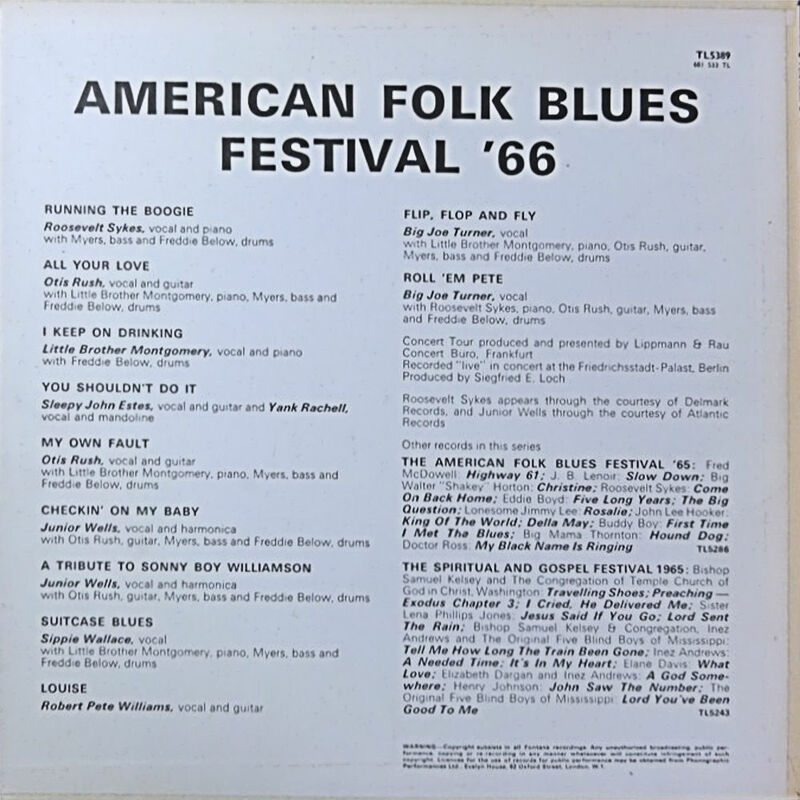 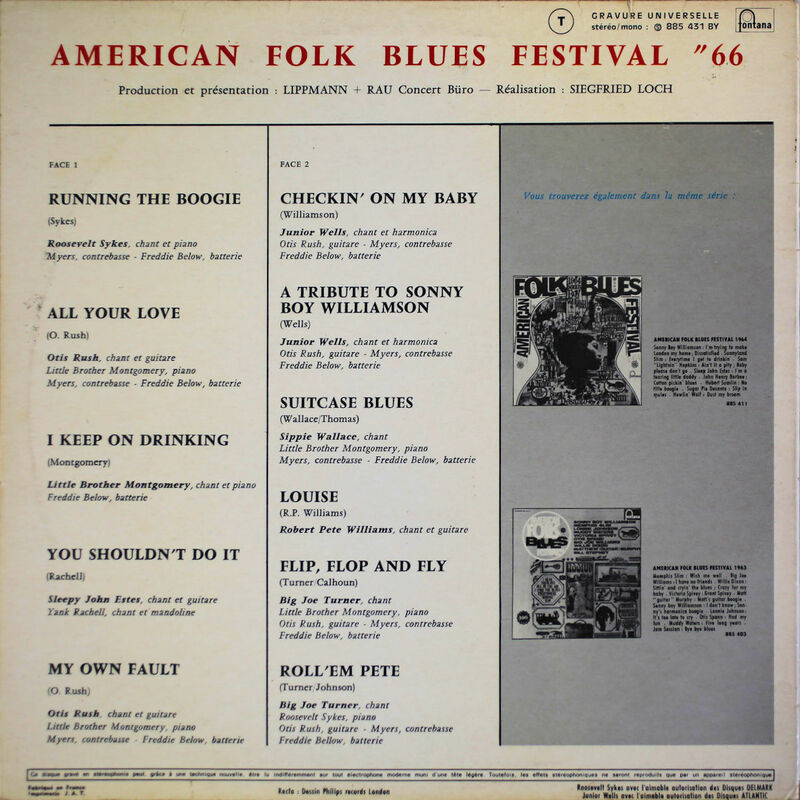 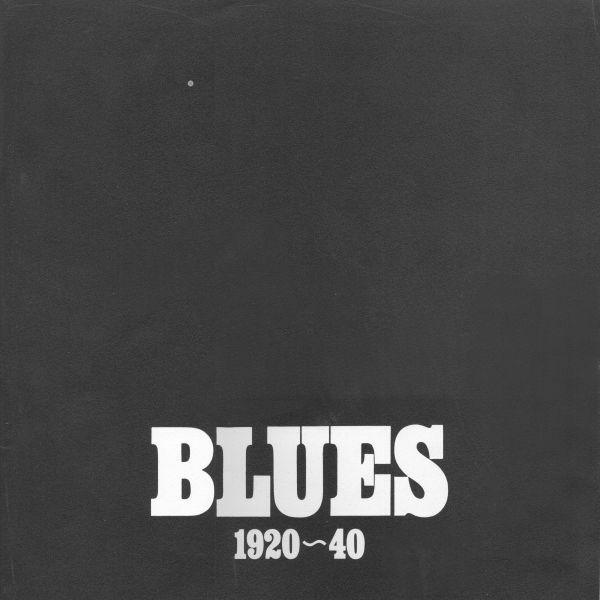 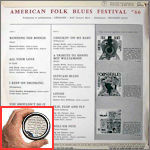 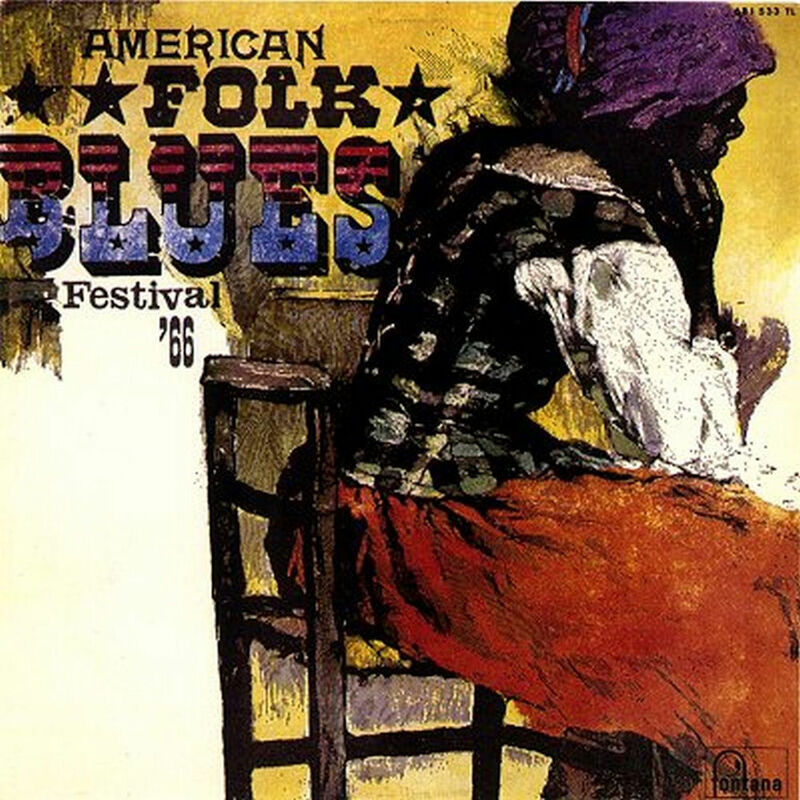 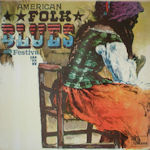 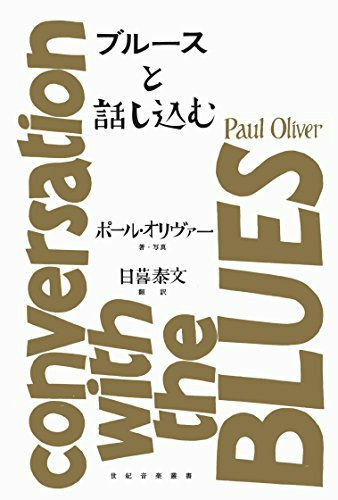 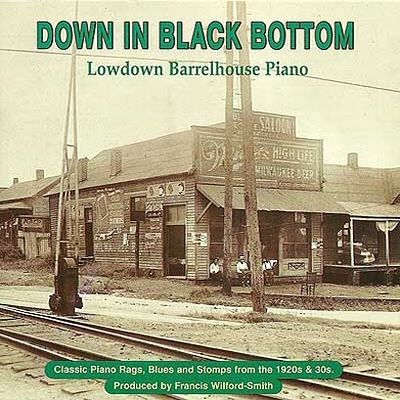 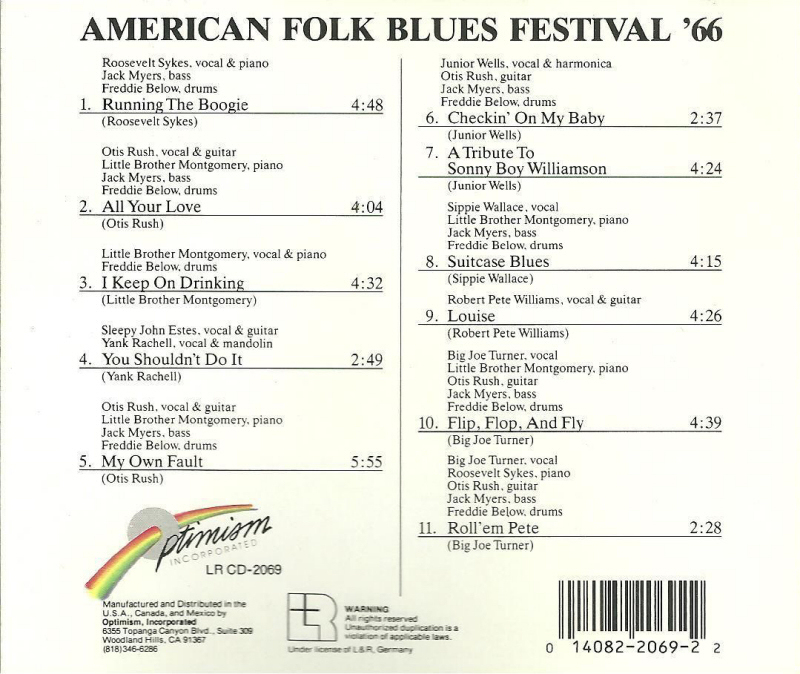 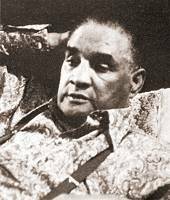 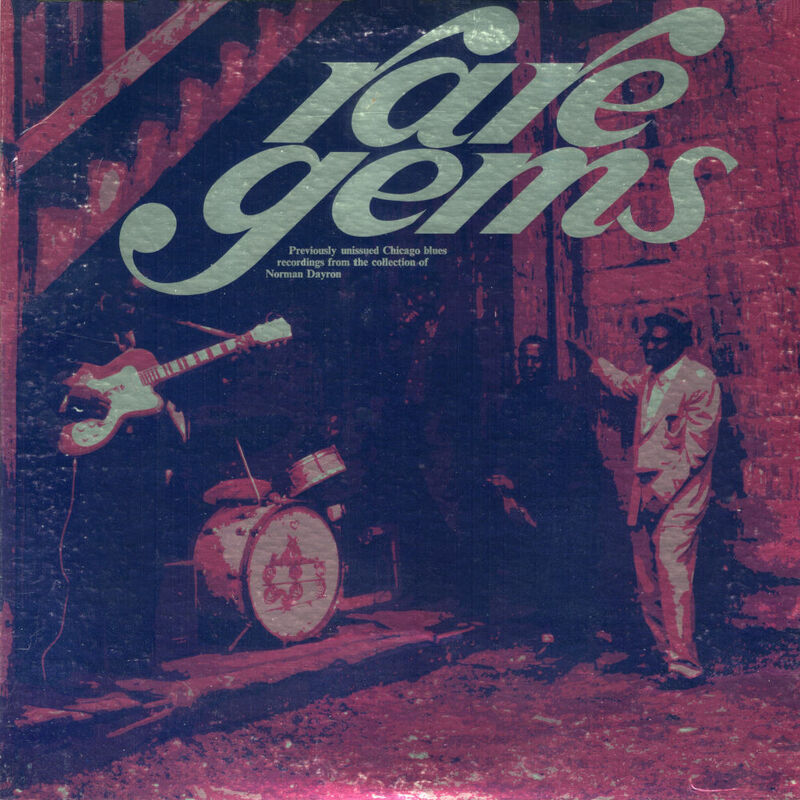 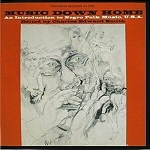 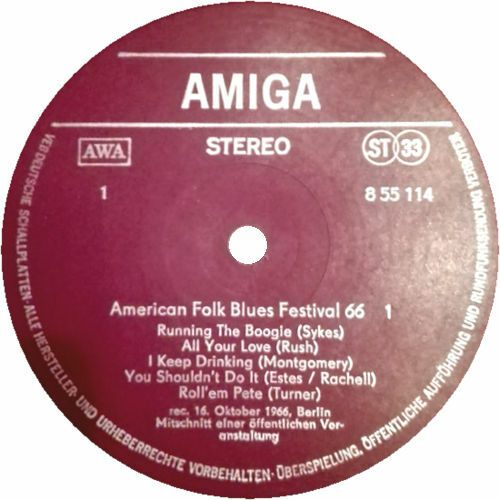 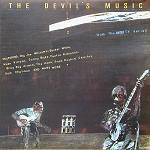 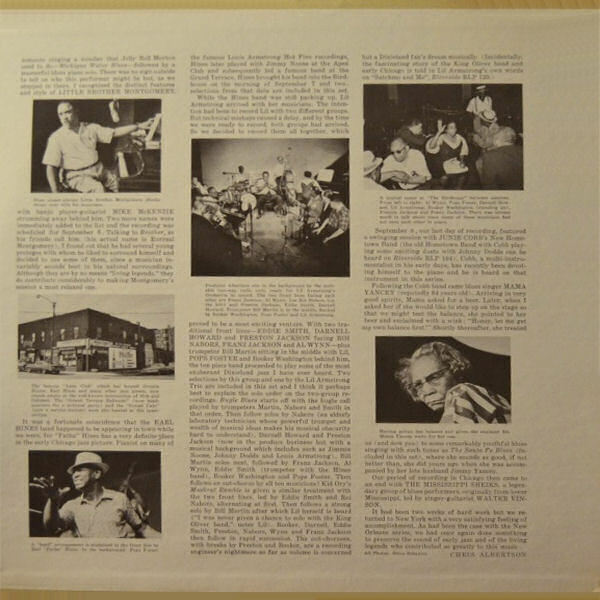 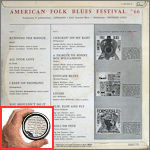 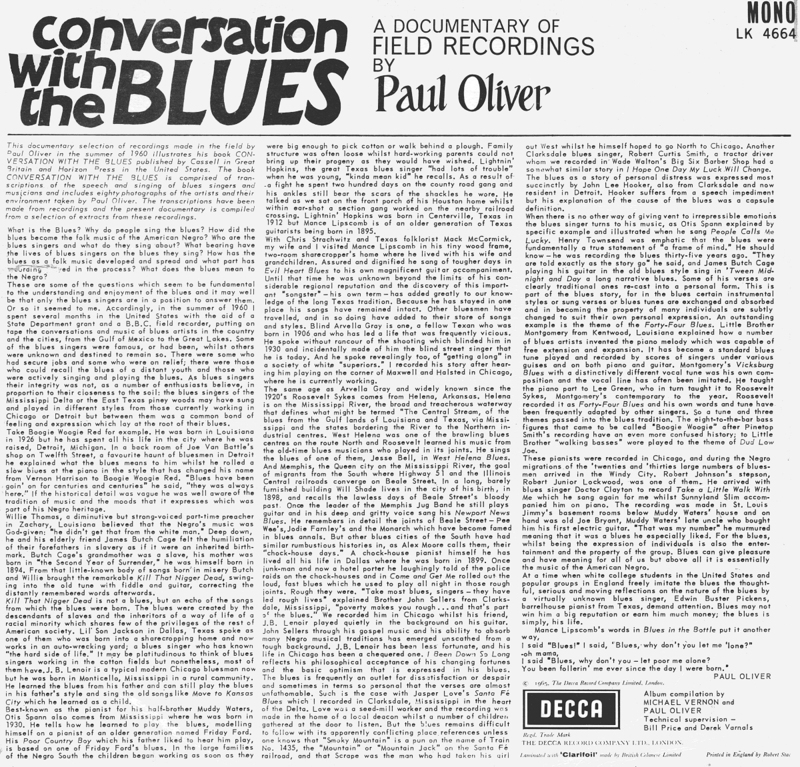 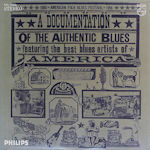 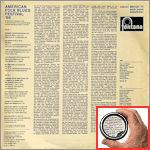 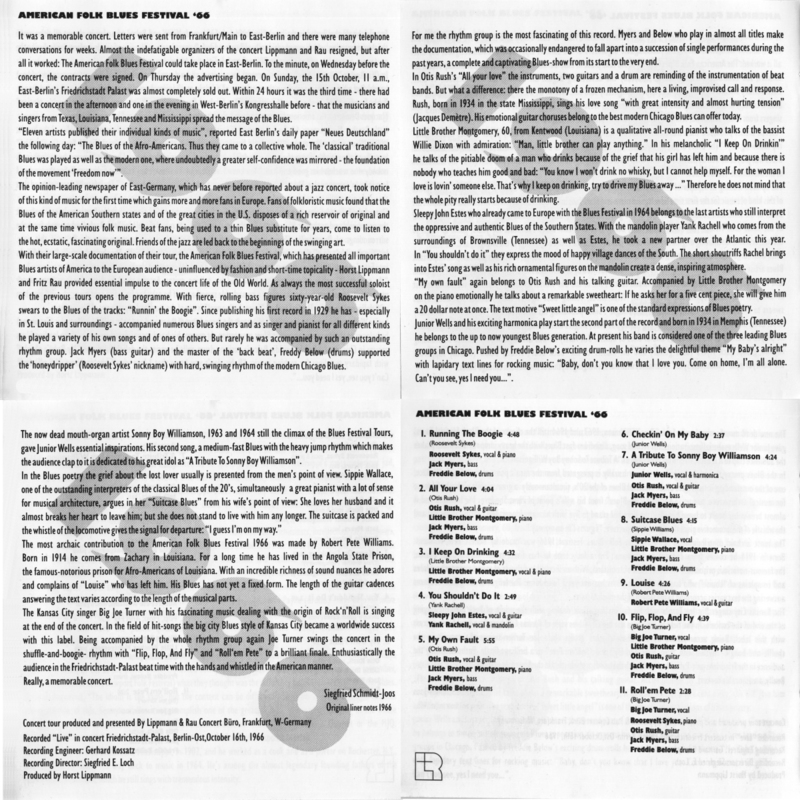 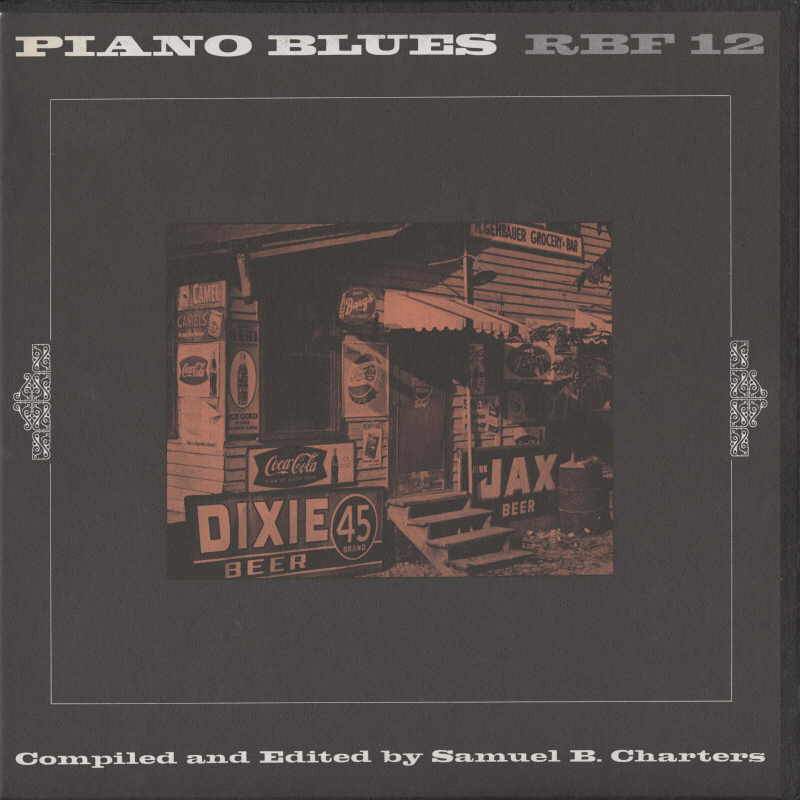 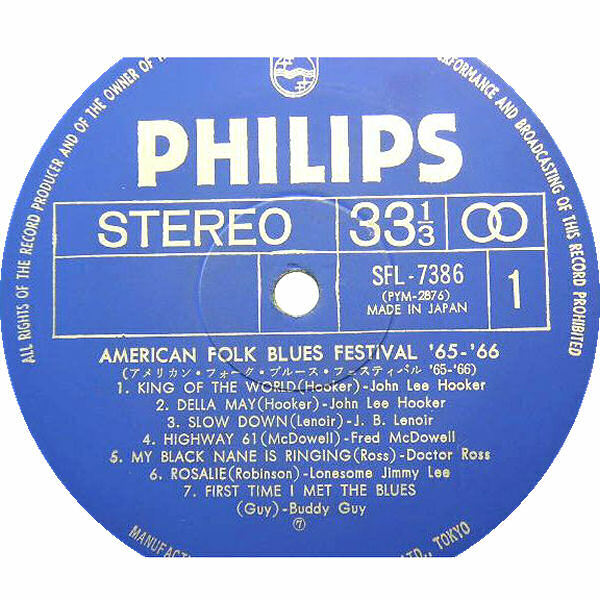 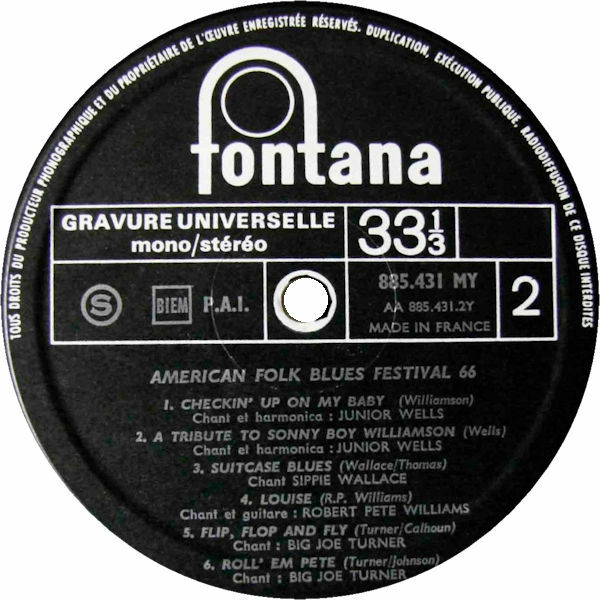 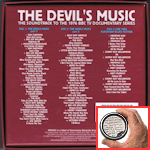 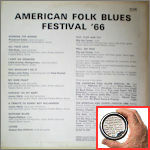 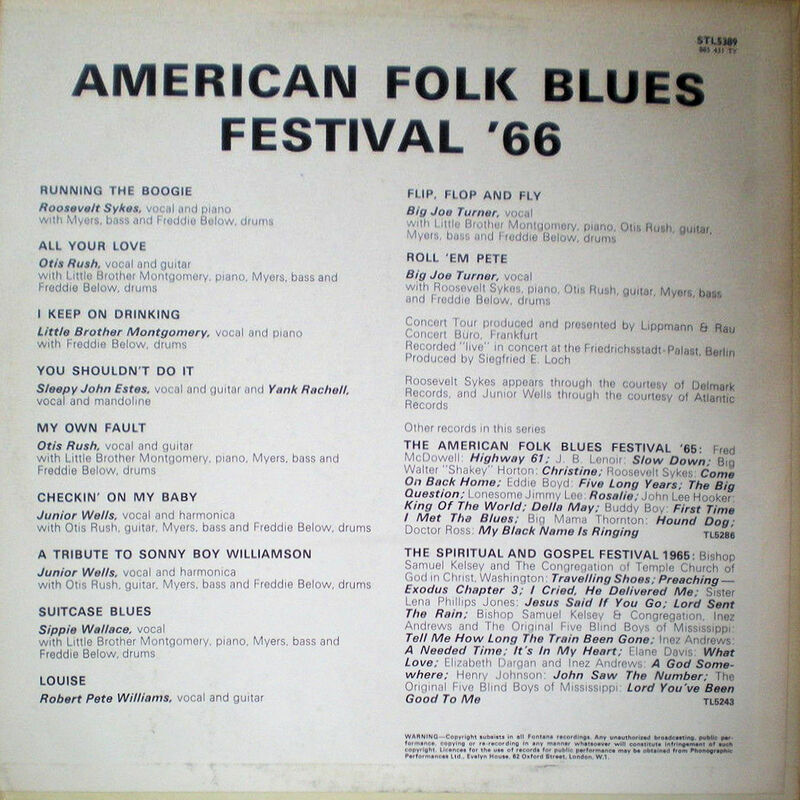 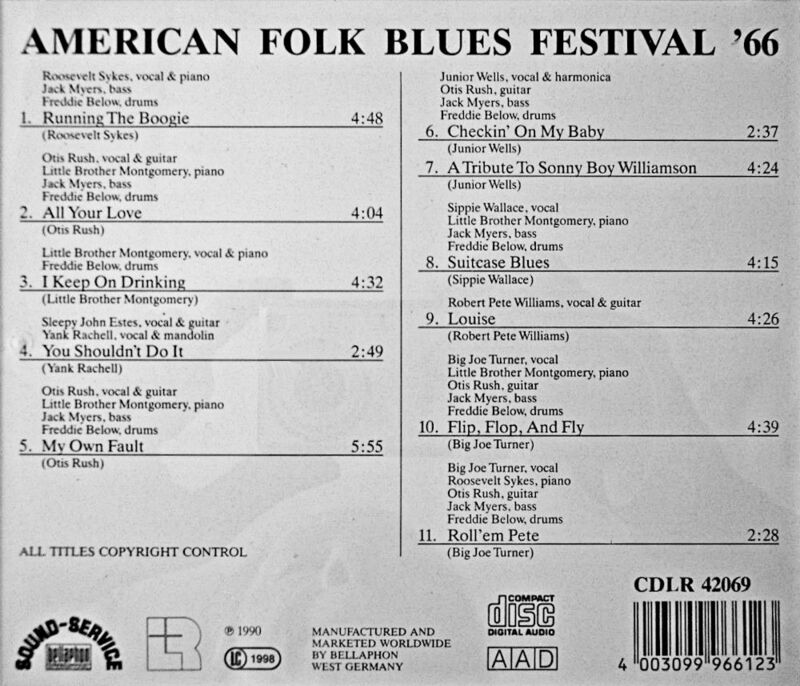 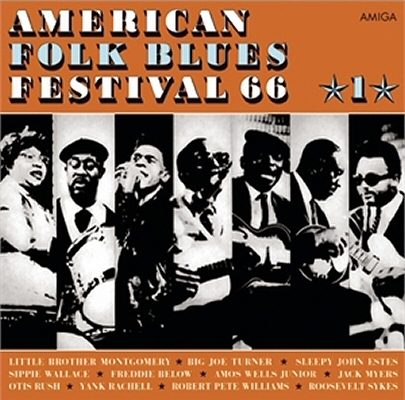 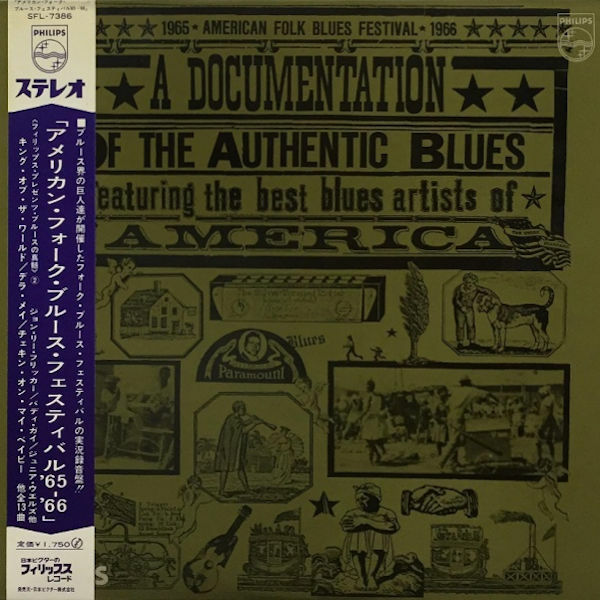 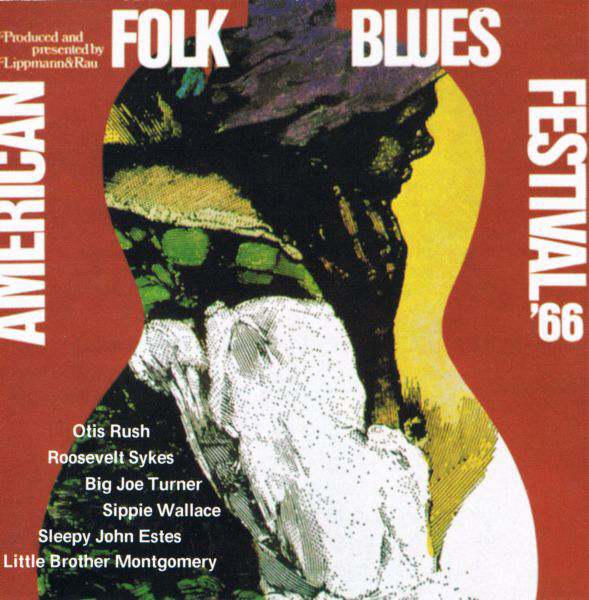 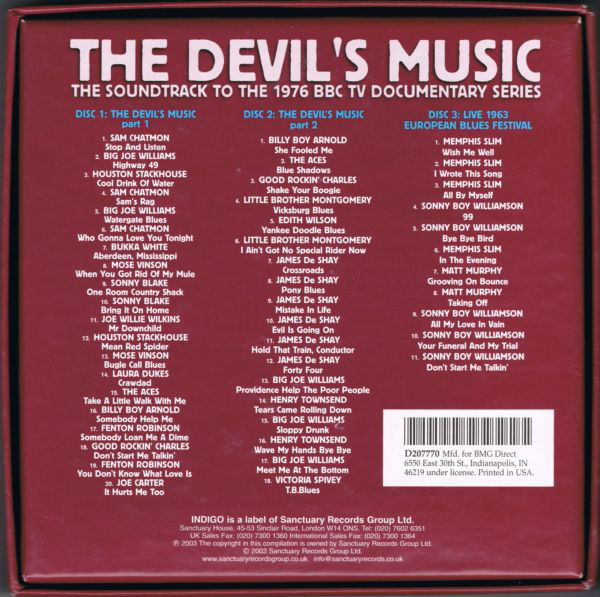 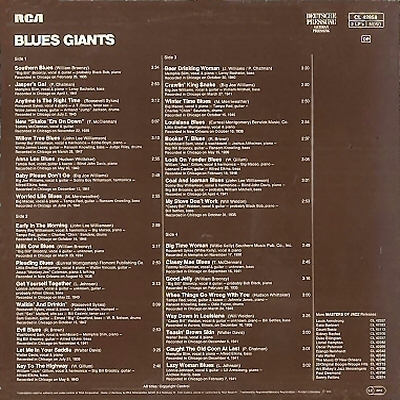 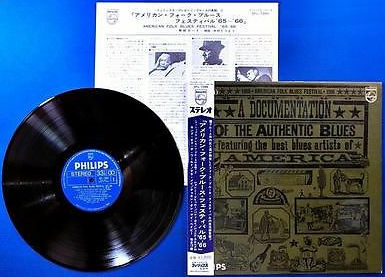 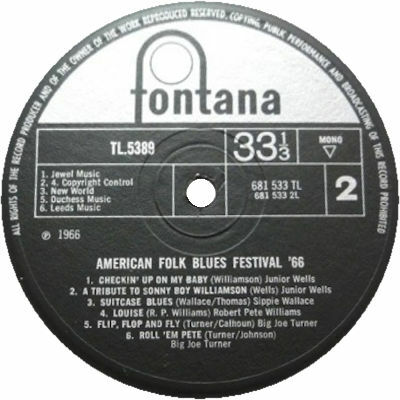 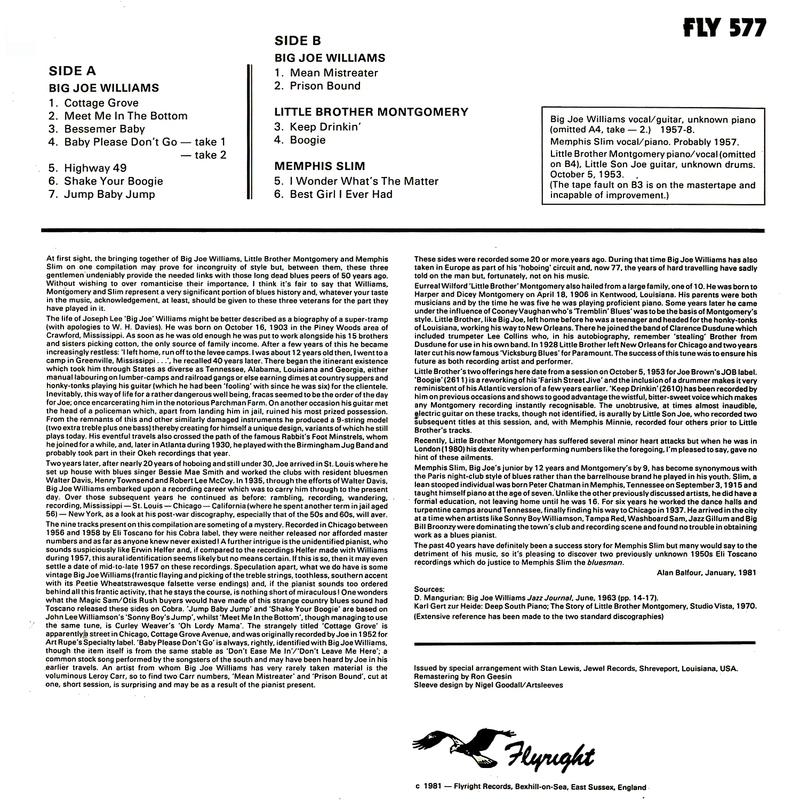 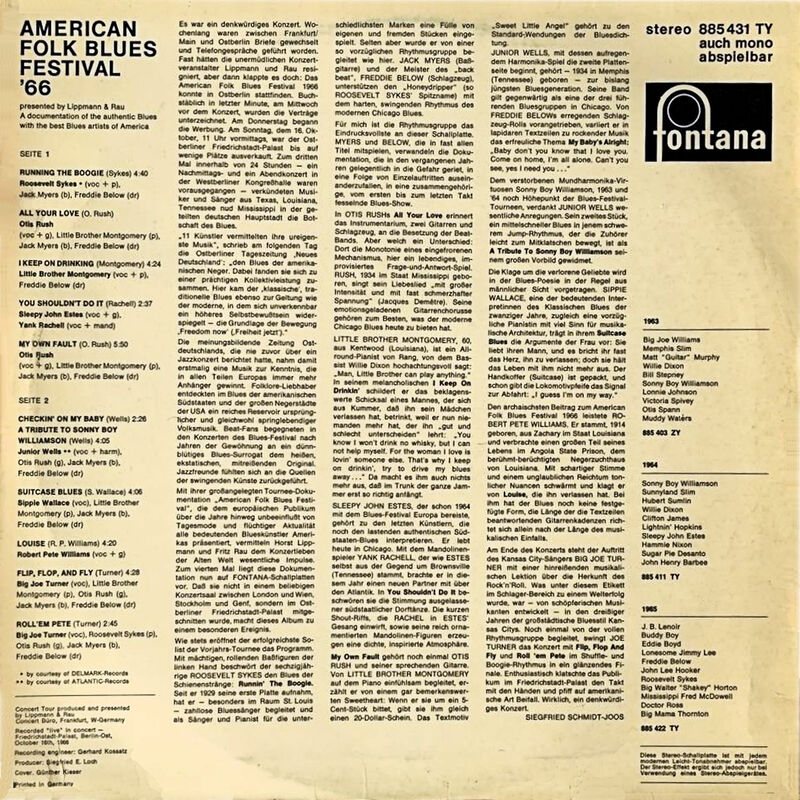 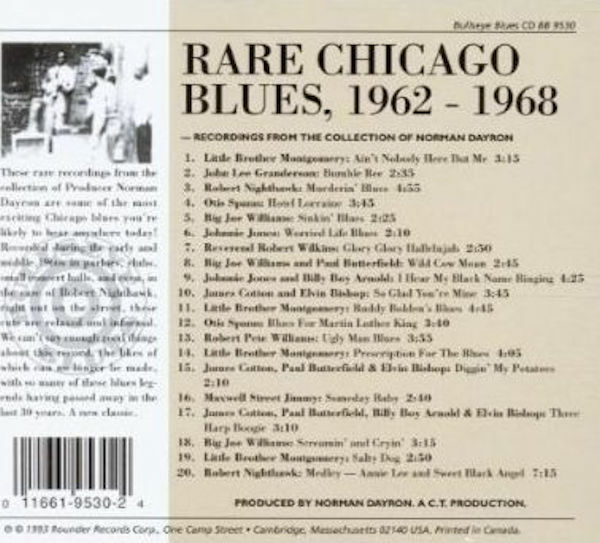 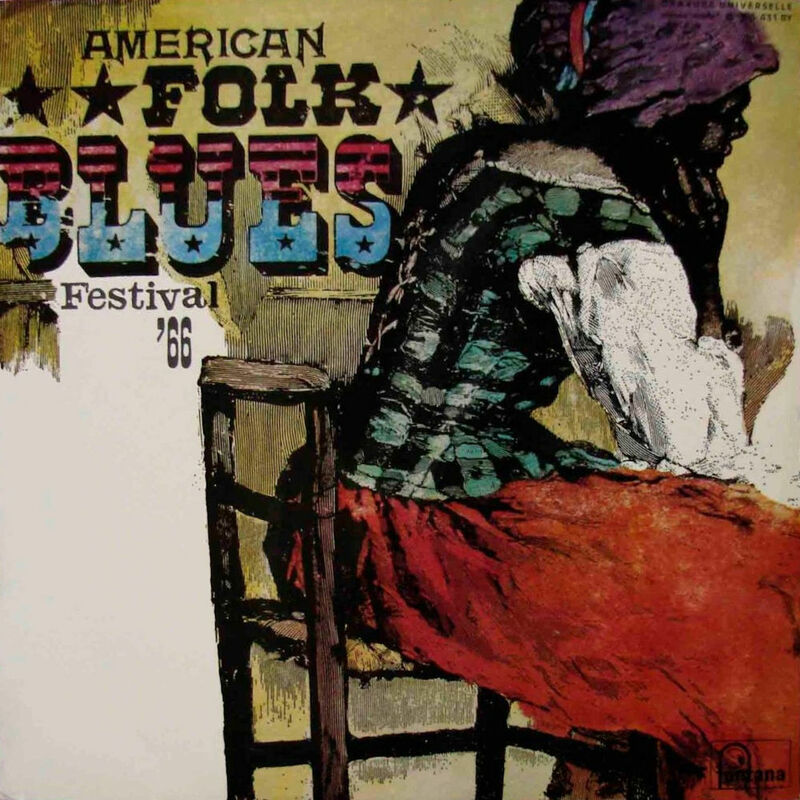 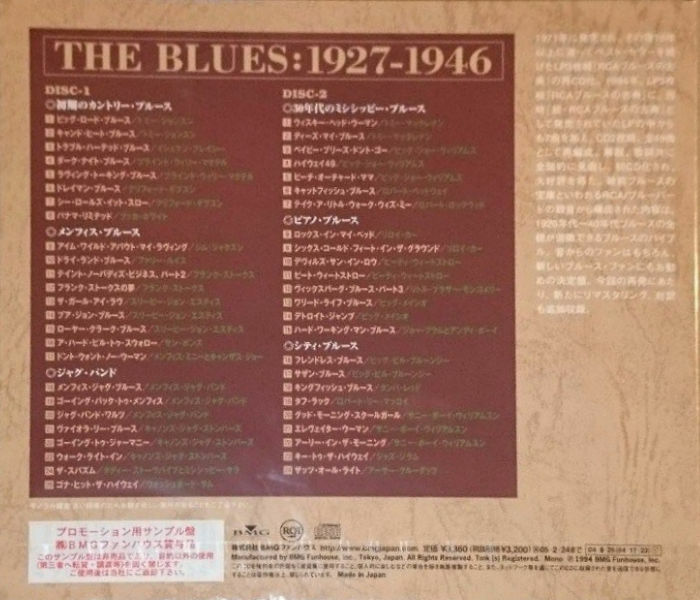 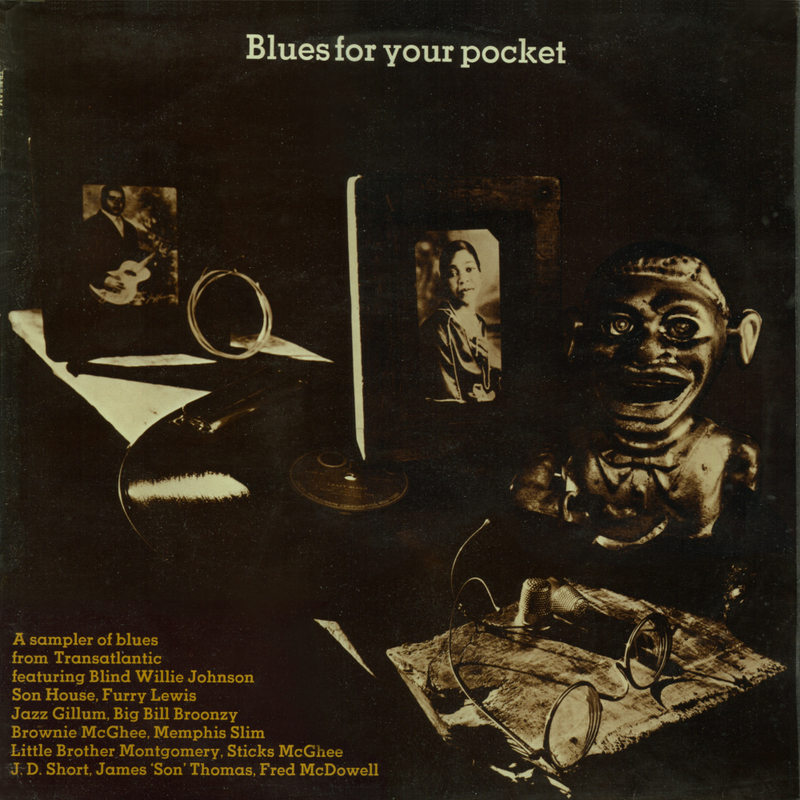 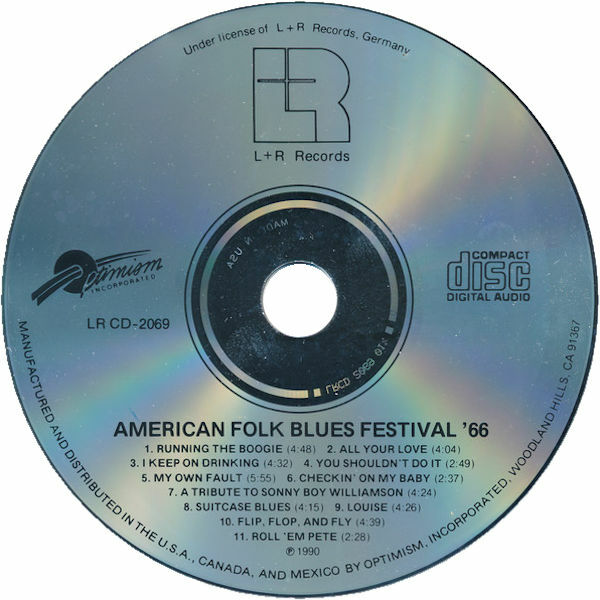 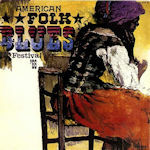 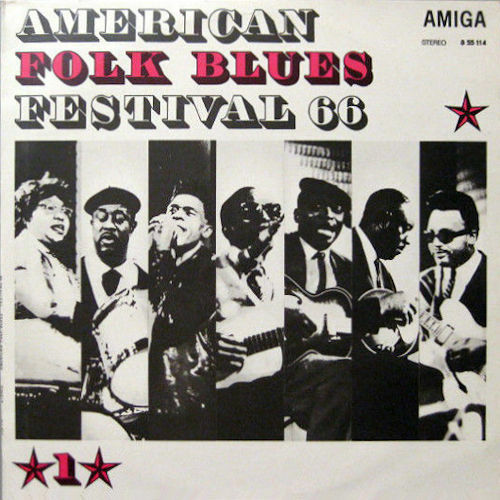 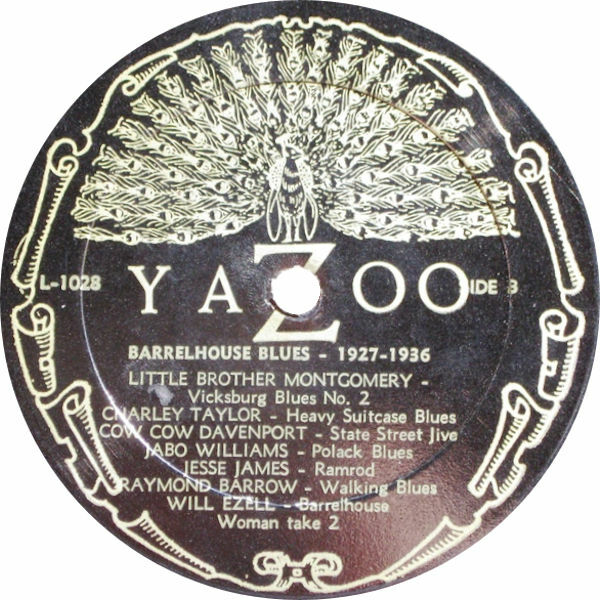 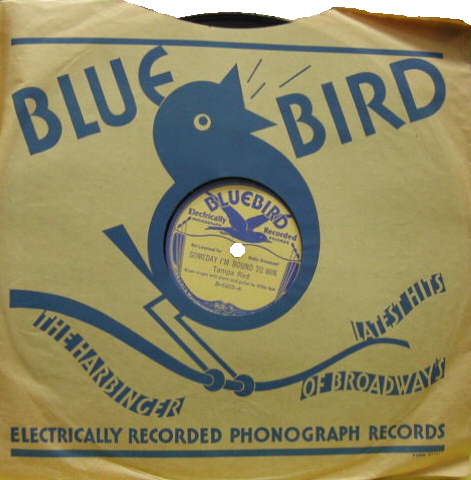 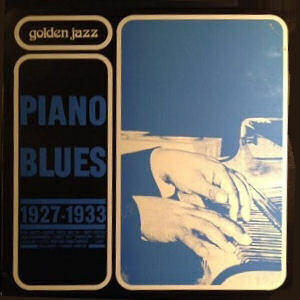 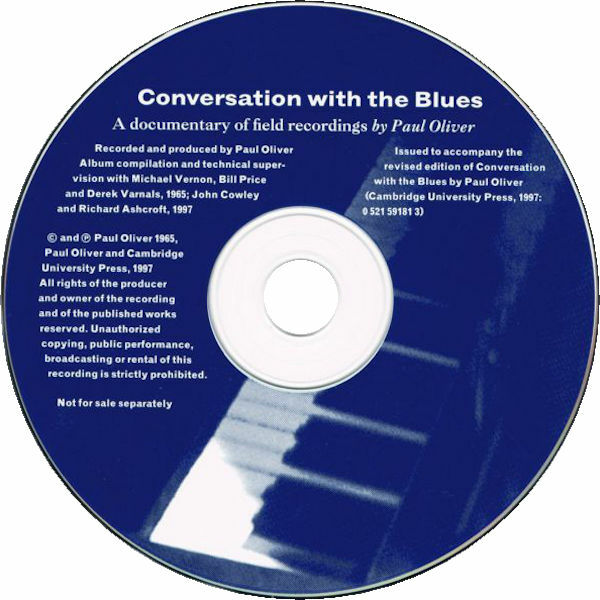 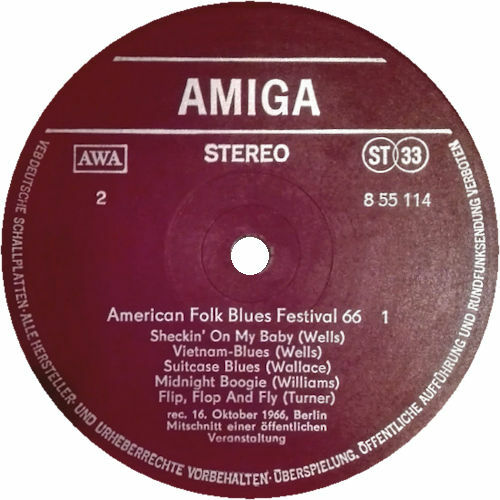 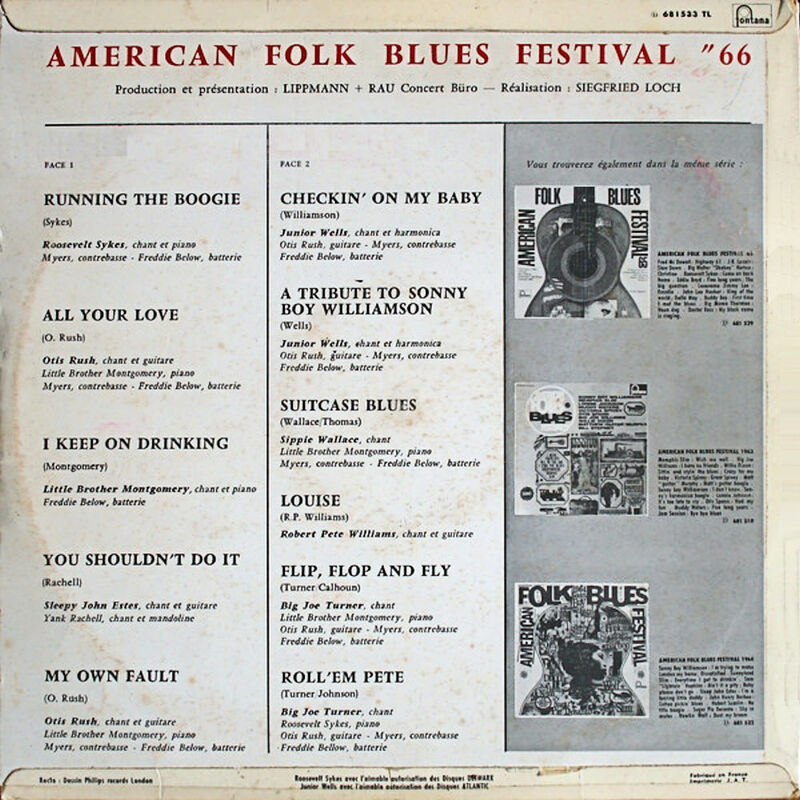 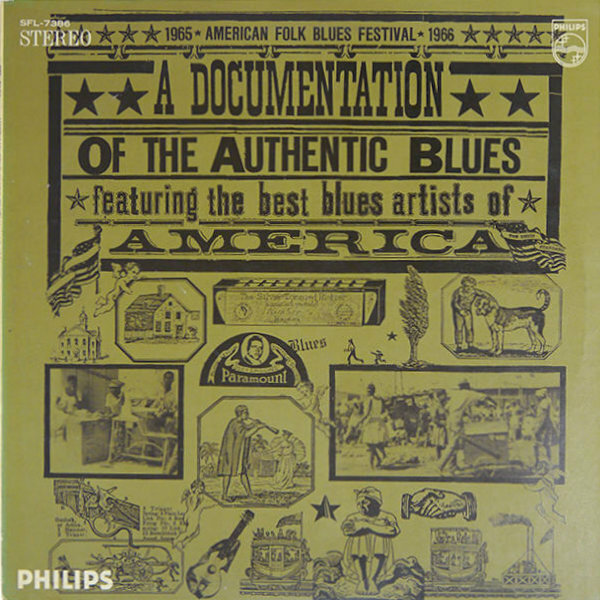 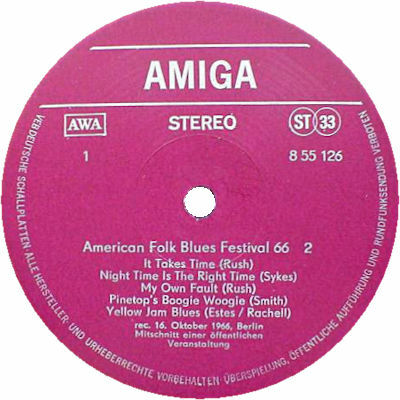 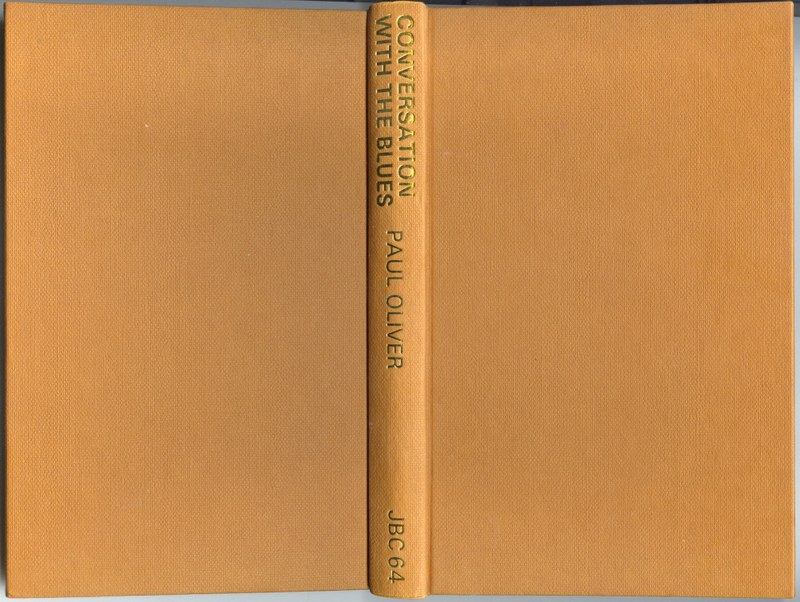 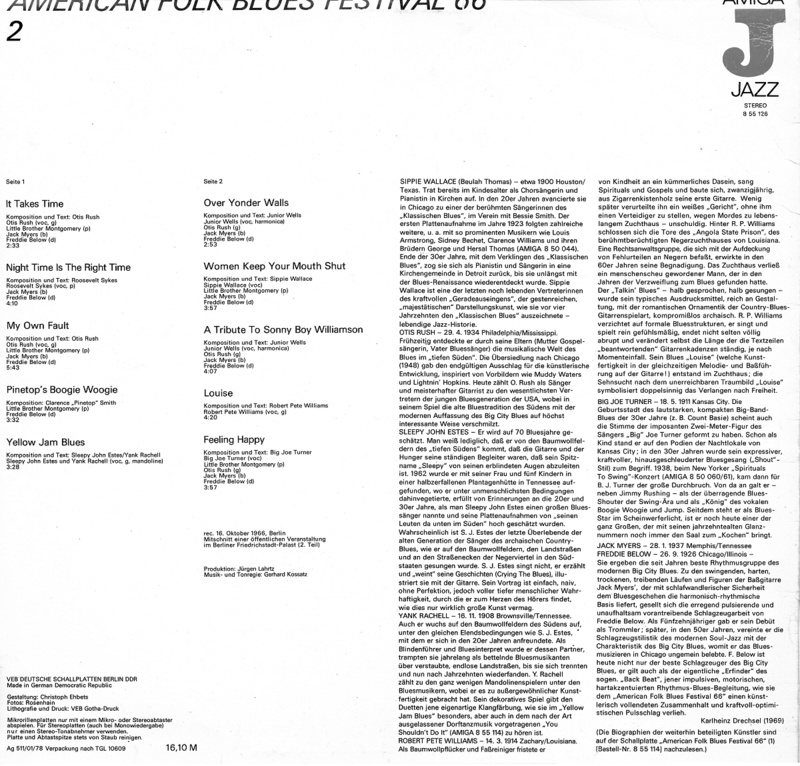 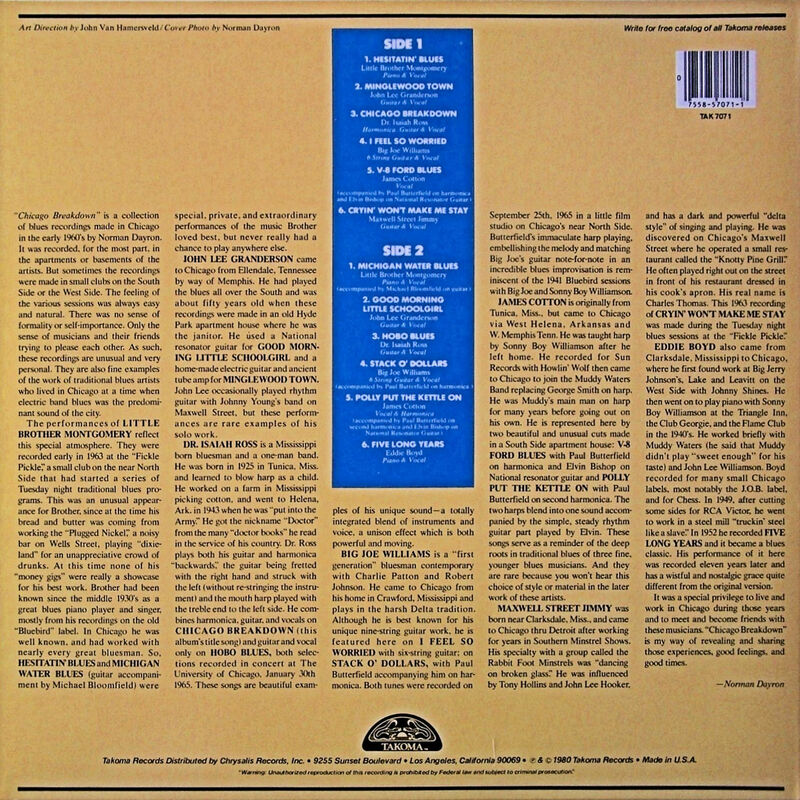 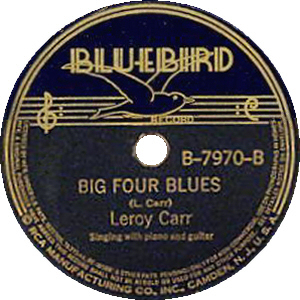 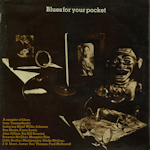 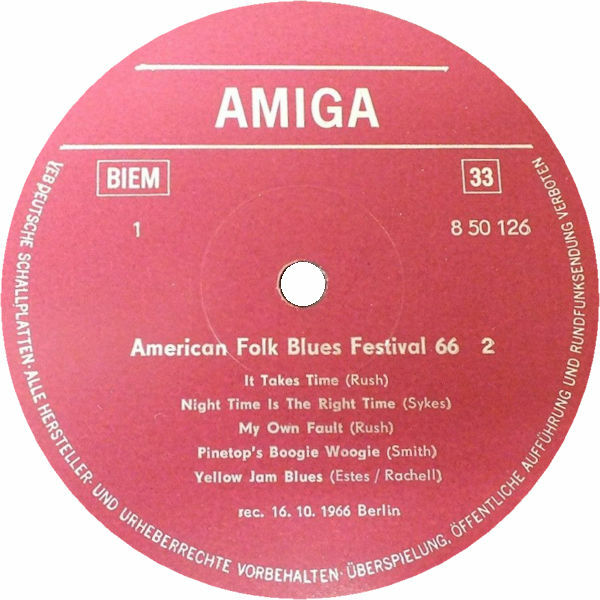 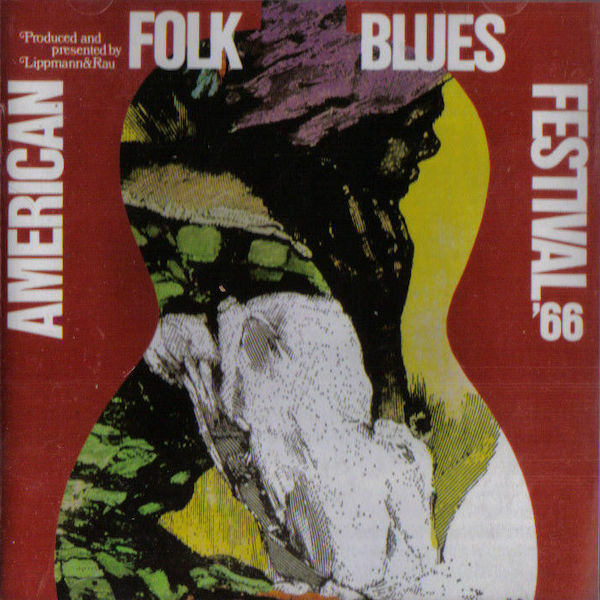 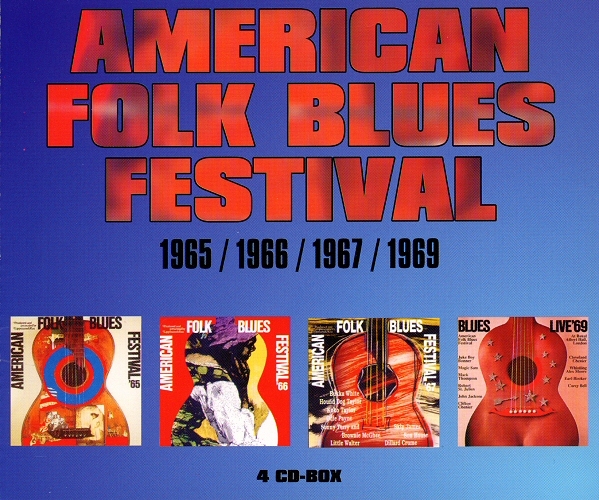 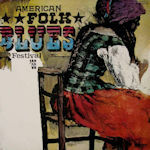 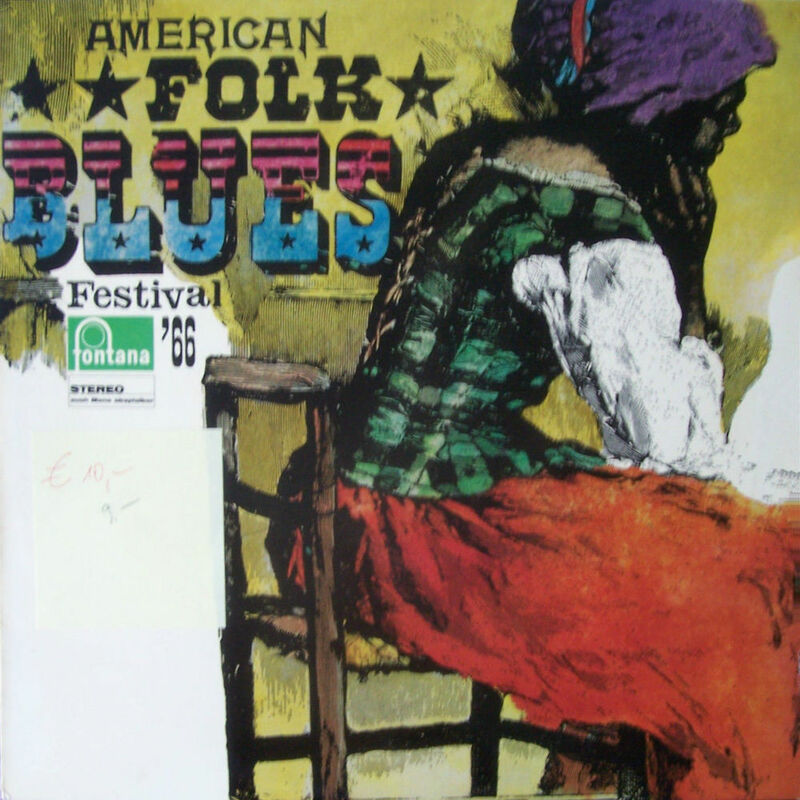 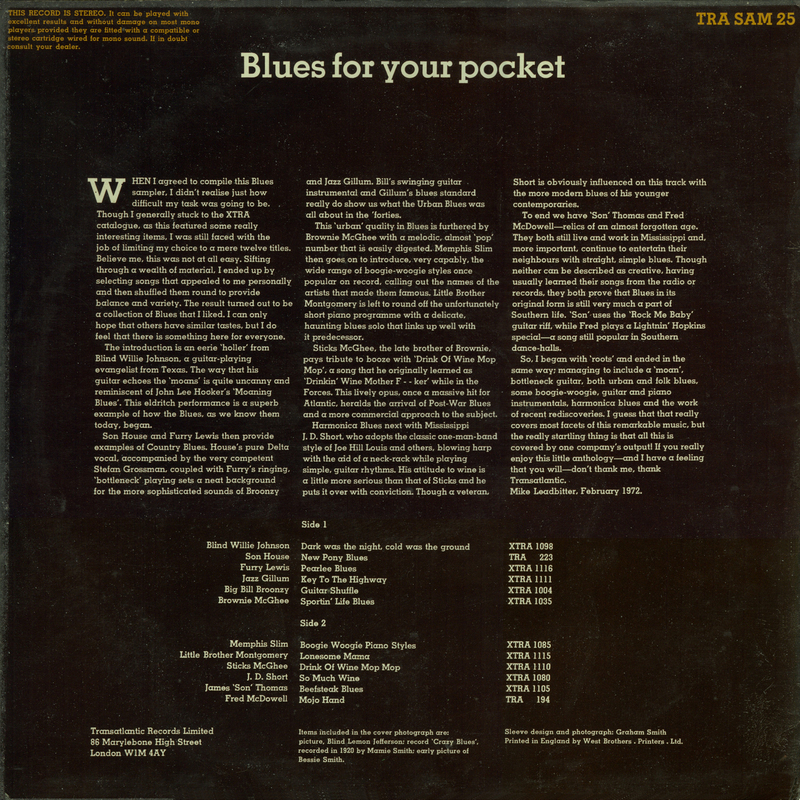 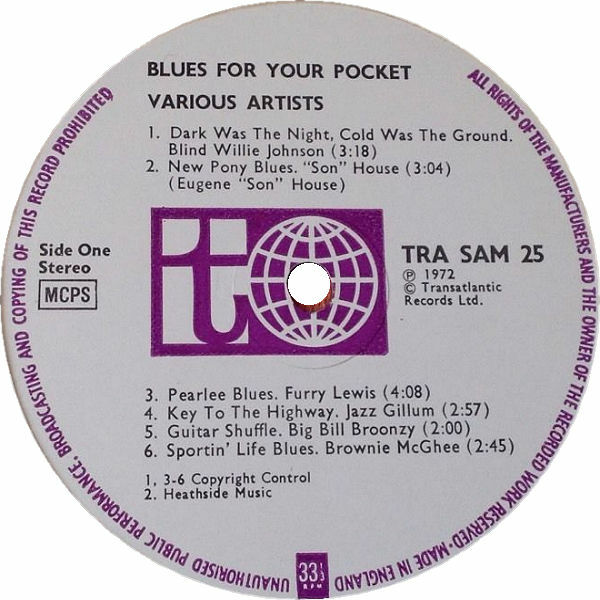 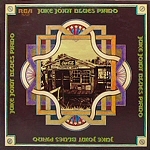 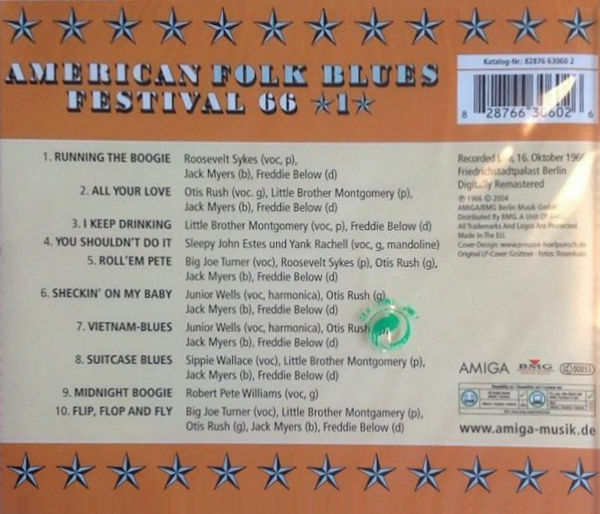 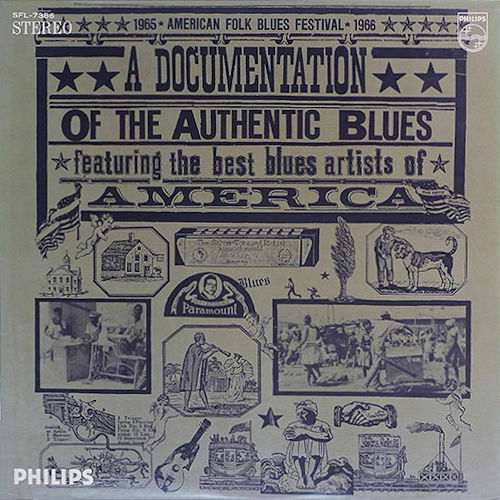 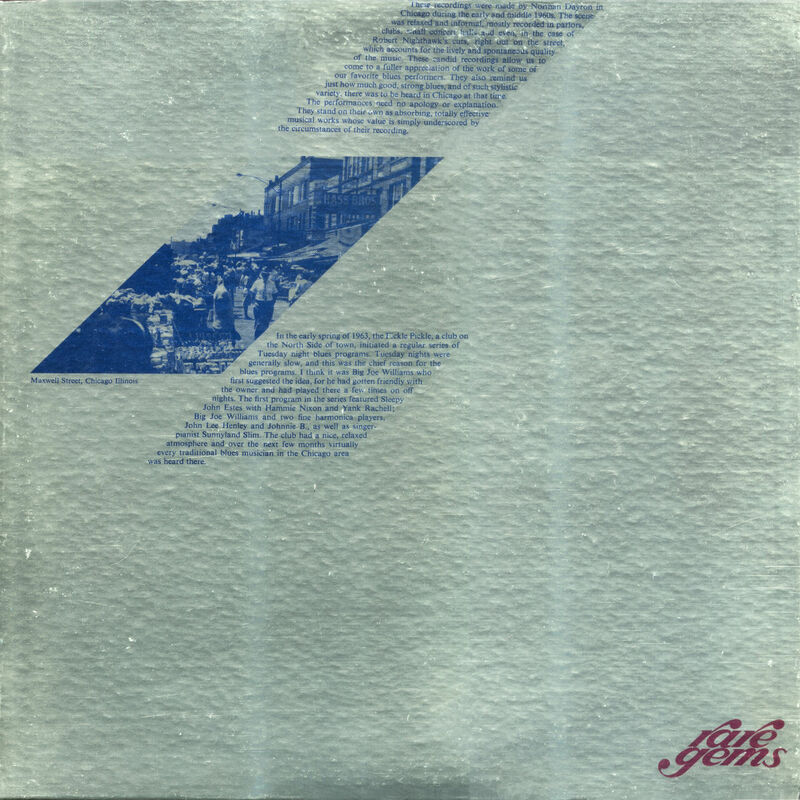 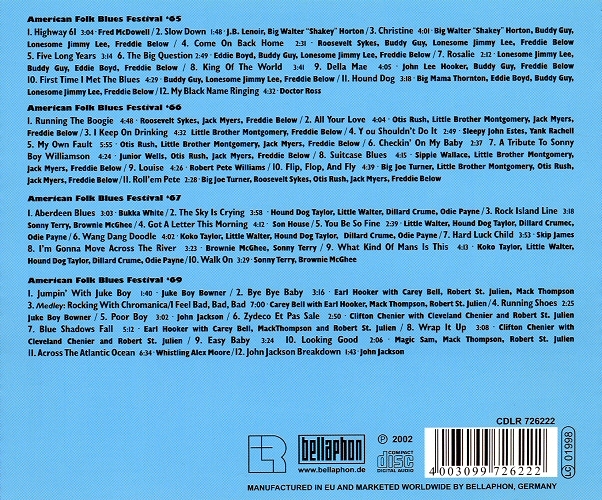 ?, released on Hip-O Records DVD 0008353-09 (US 2007 "The American Folk-Blues Festival - The British Tours 1963-1966 (Volume Four)"
originally broadcast on German SWF (Südwestfunk Baden-Baden) TV "Jazz - Gehört und Gesehen", Folge 48), released on Hip-O Records DVD B0000750-09 (US 2003) "The American Folk Blues Festival 1962-1969 Volume One"
session recorded for Lakco; "From LP 12005 'Blind & Dumb Man Blues'"
Fat Possum/Amazon Music CD/LP FP1604 (US 2017) "Worried Blues"
Sunnyland Slim & Robert Lockwood Jr.
(=) Vestapol DVD 13003 (2003 "bonus track") "Legends of Country Blues Guitar Vol. 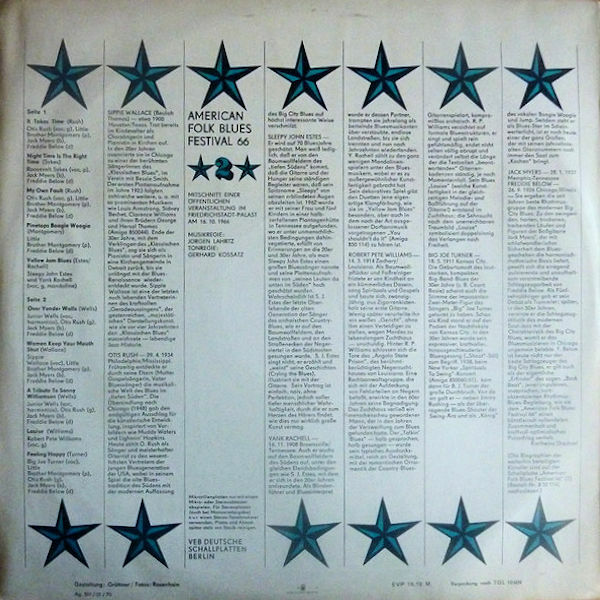 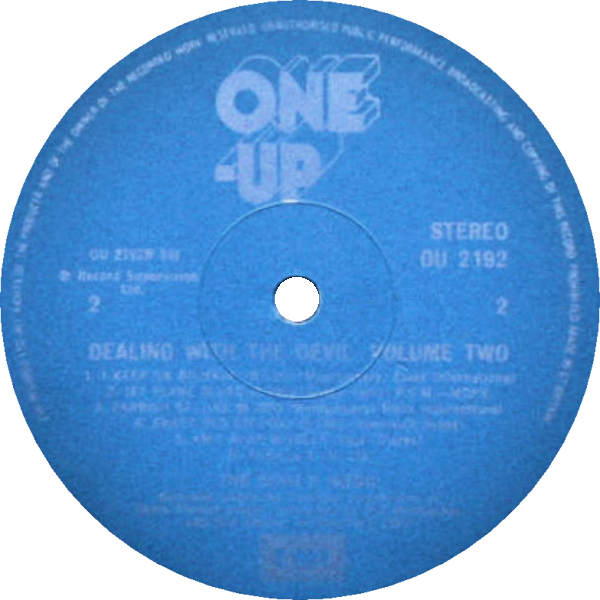 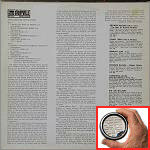 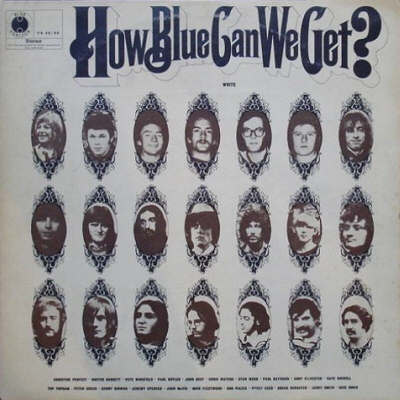 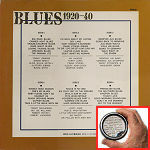 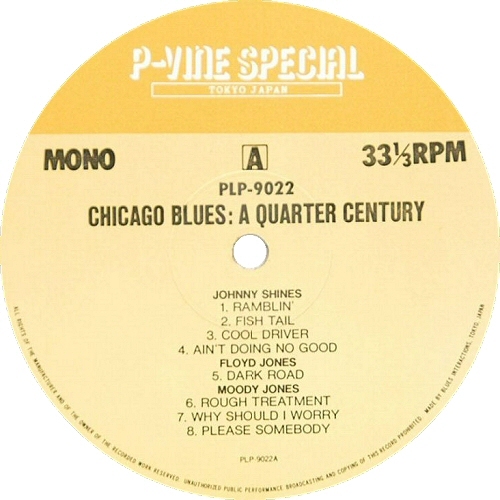 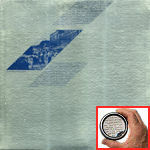 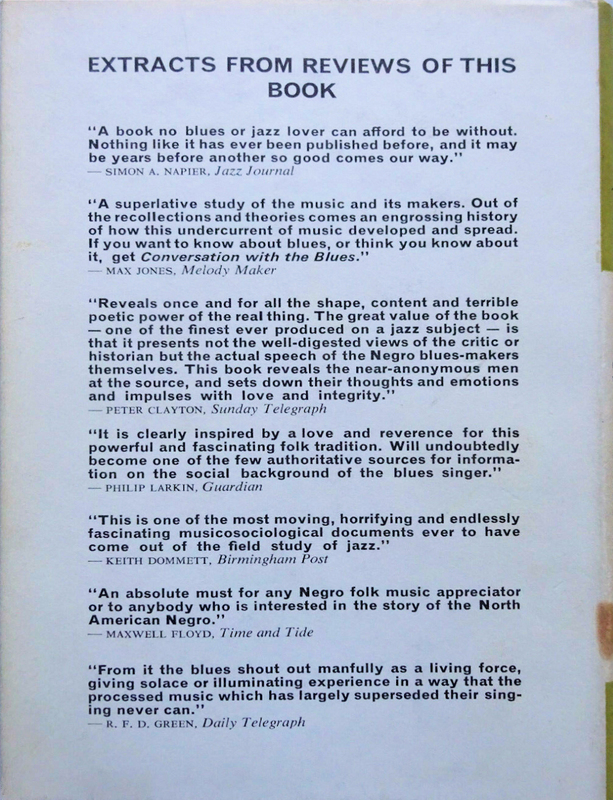 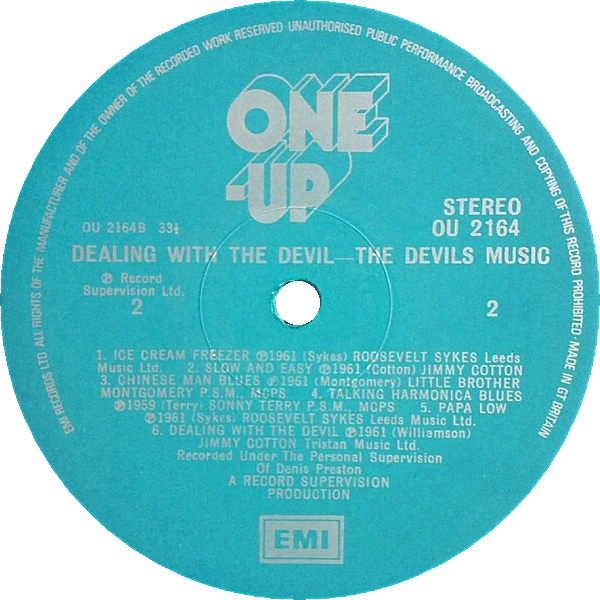 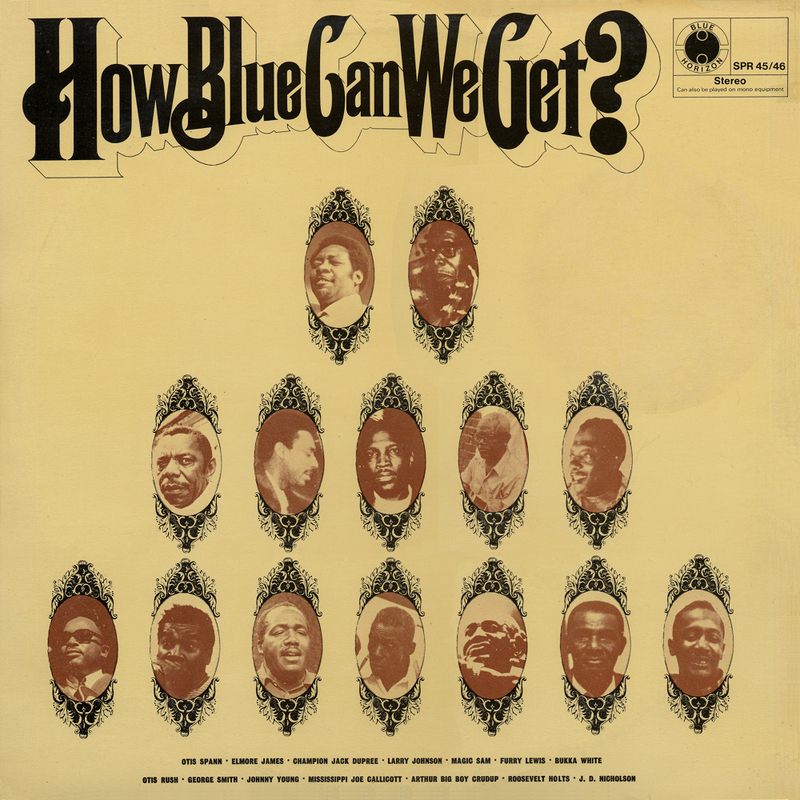 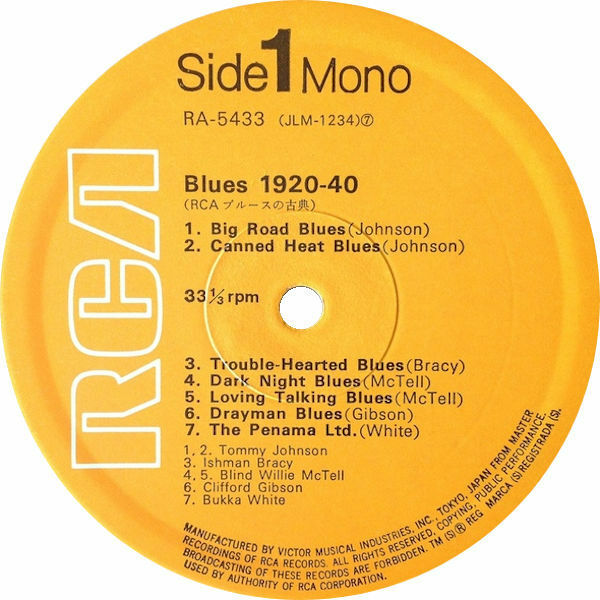 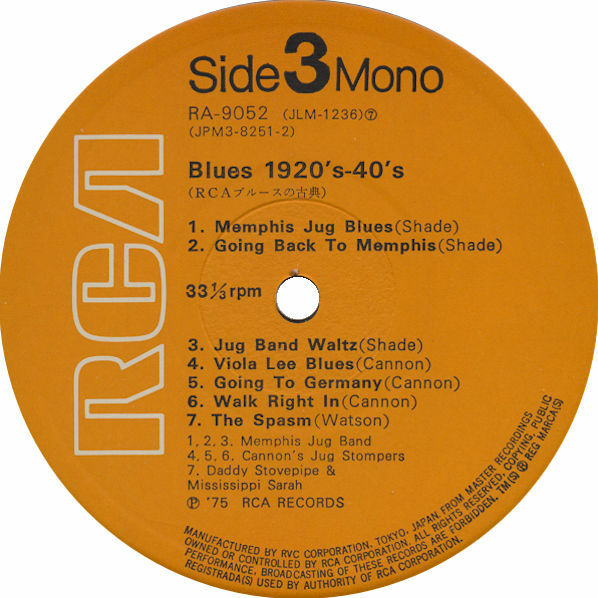 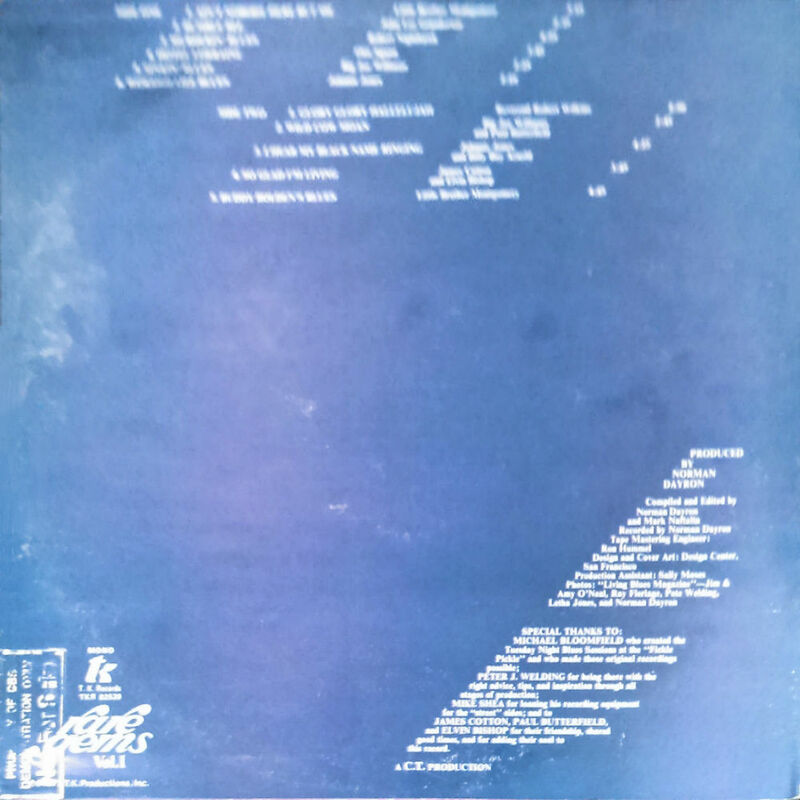 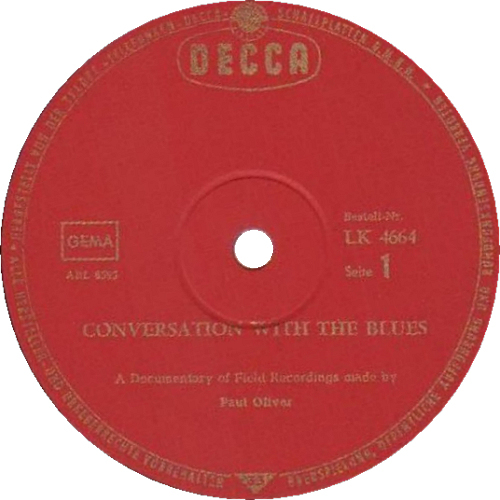 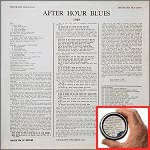 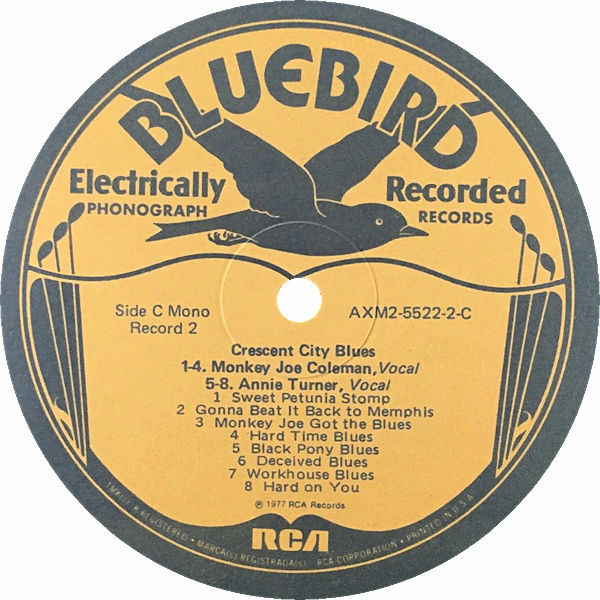 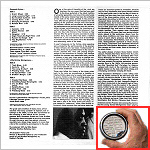 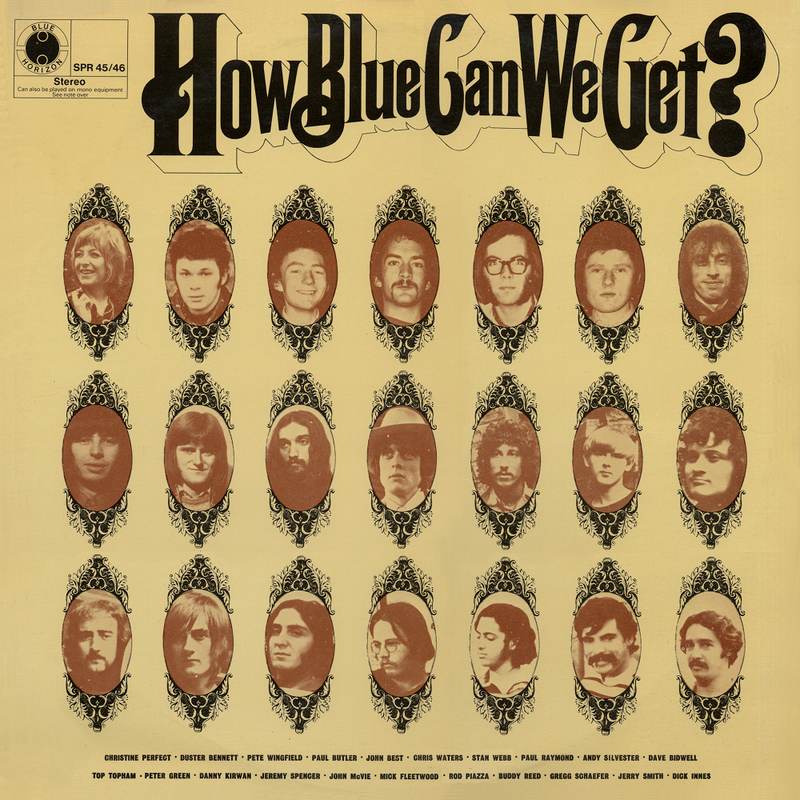 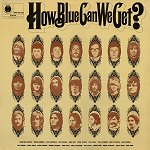 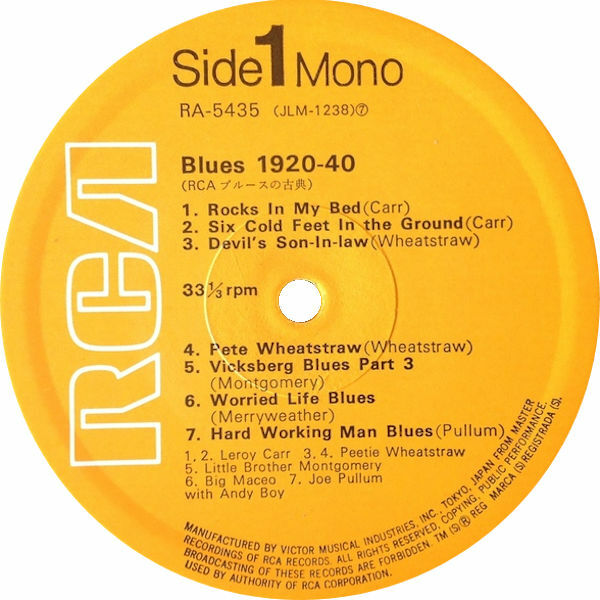 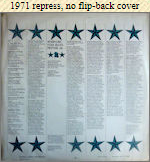 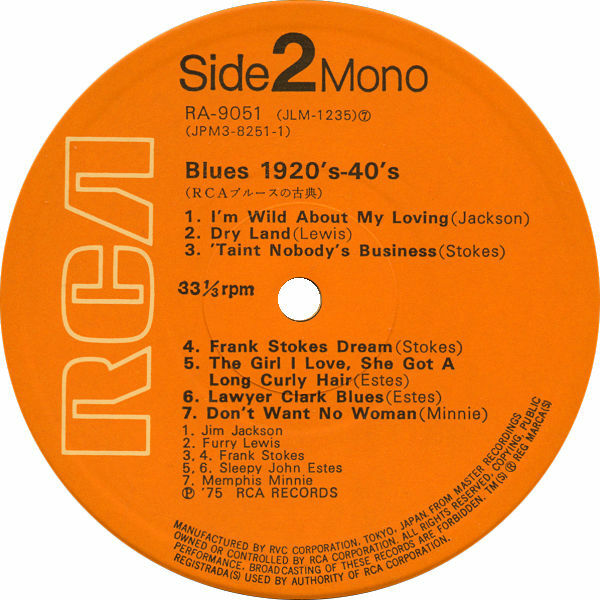 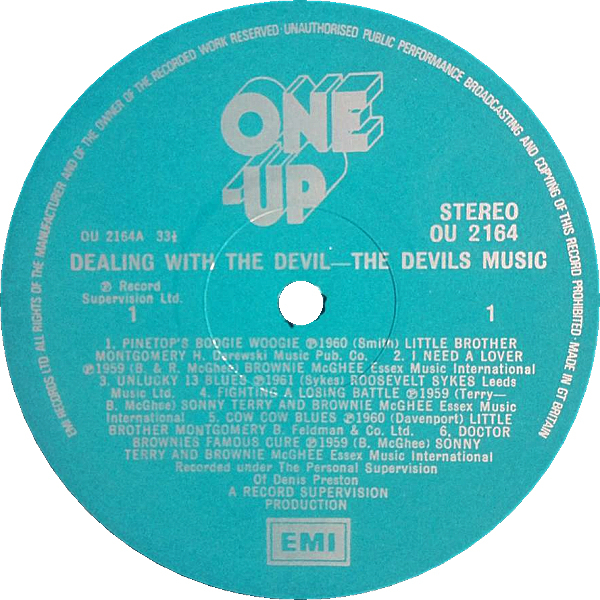 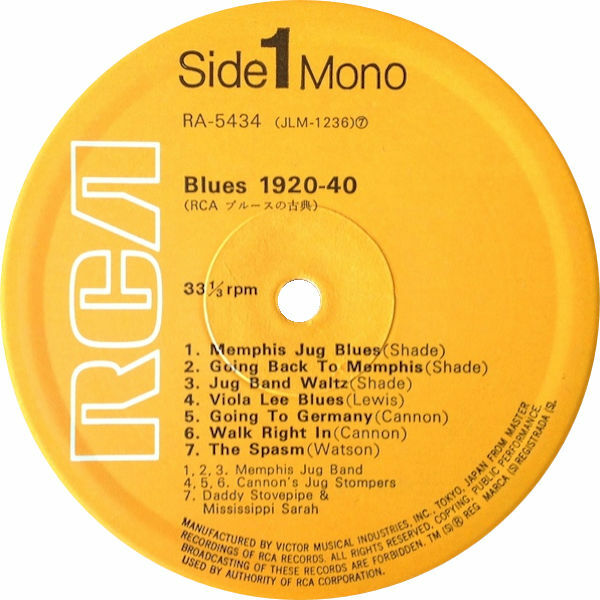 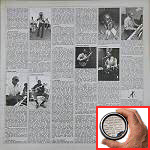 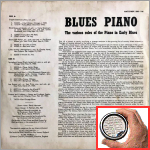 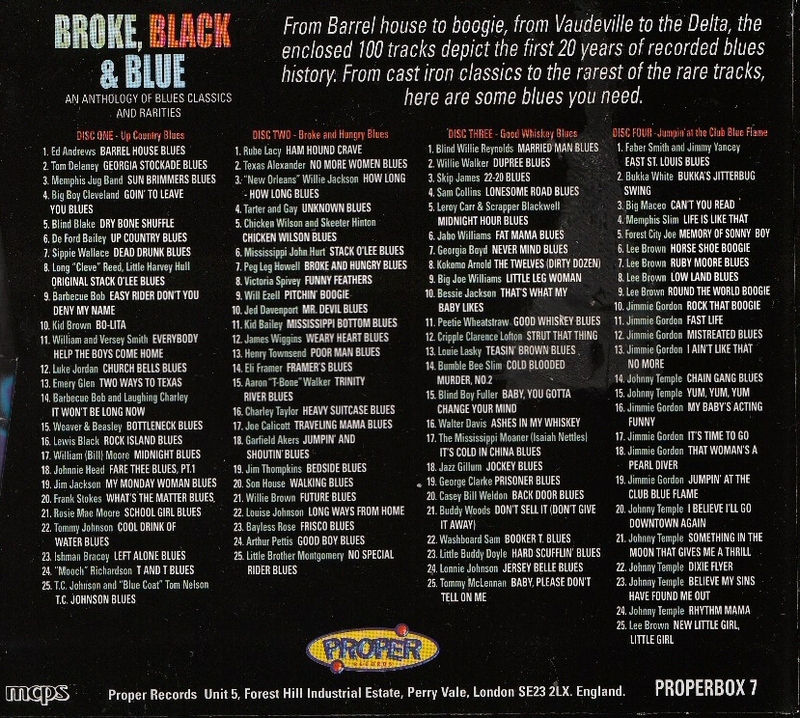 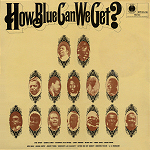 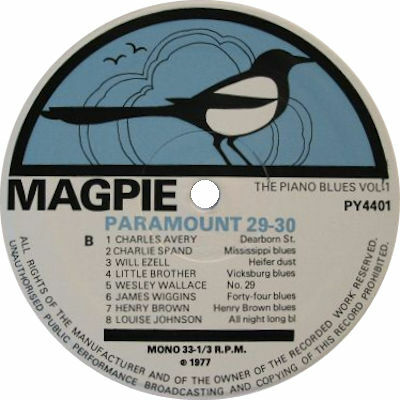 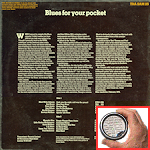 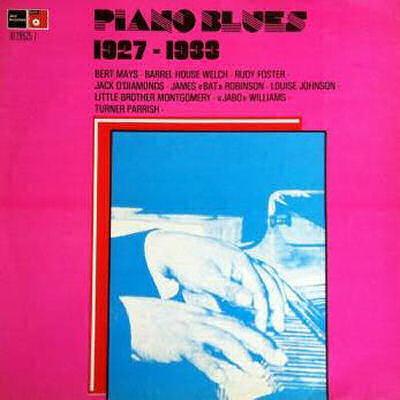 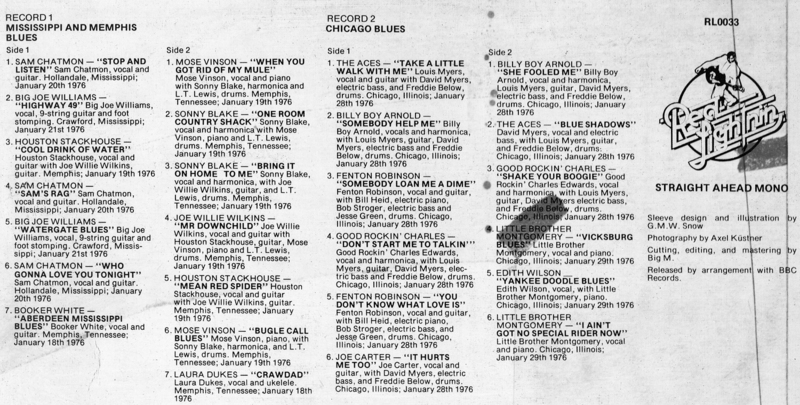 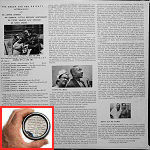 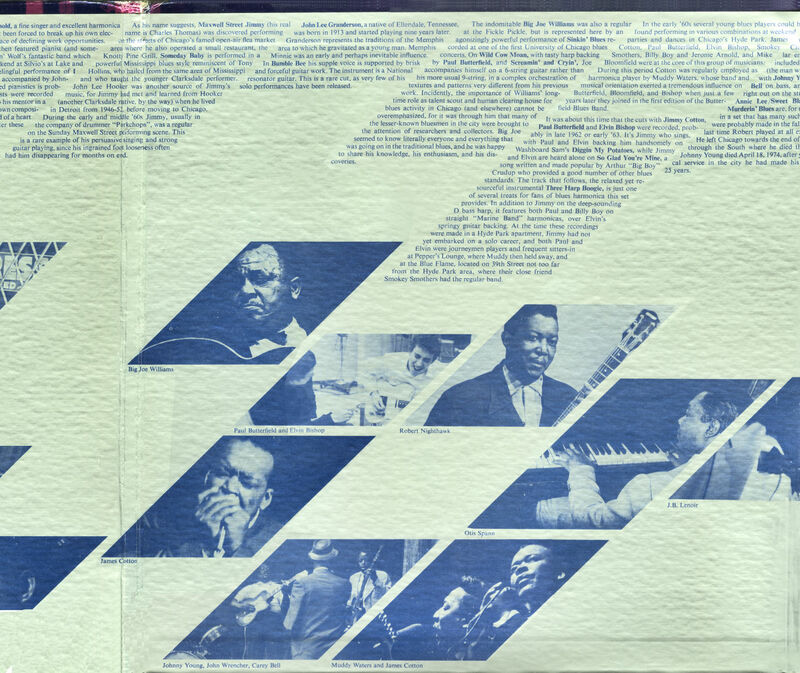 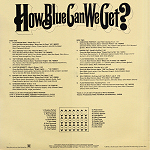 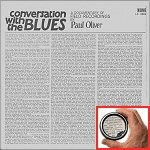 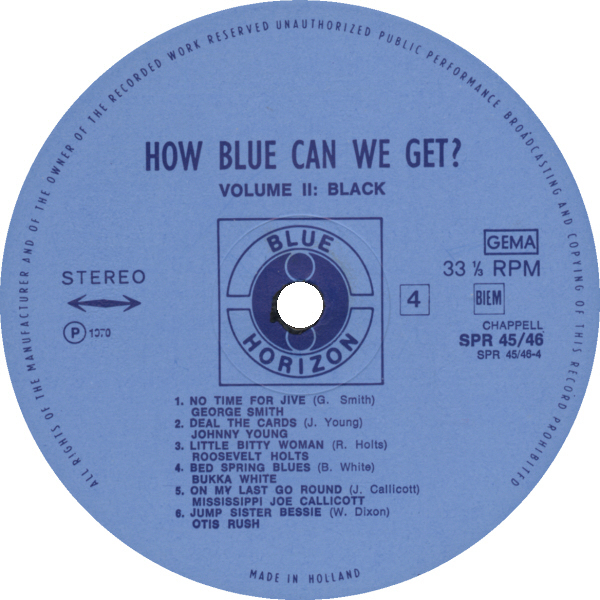 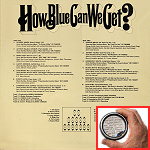 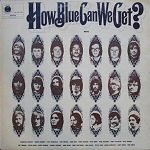 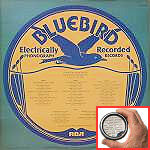 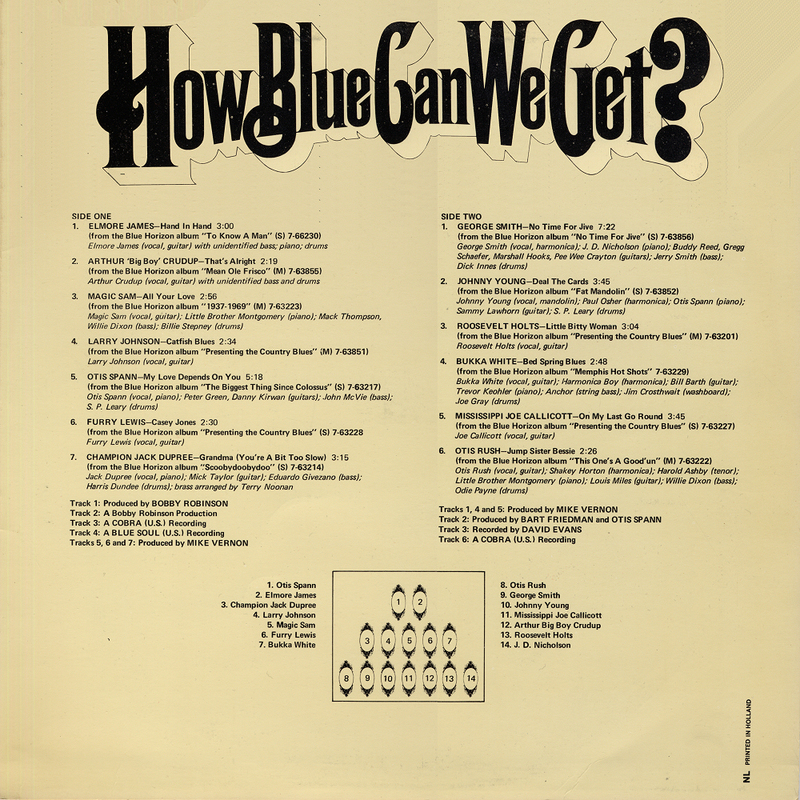 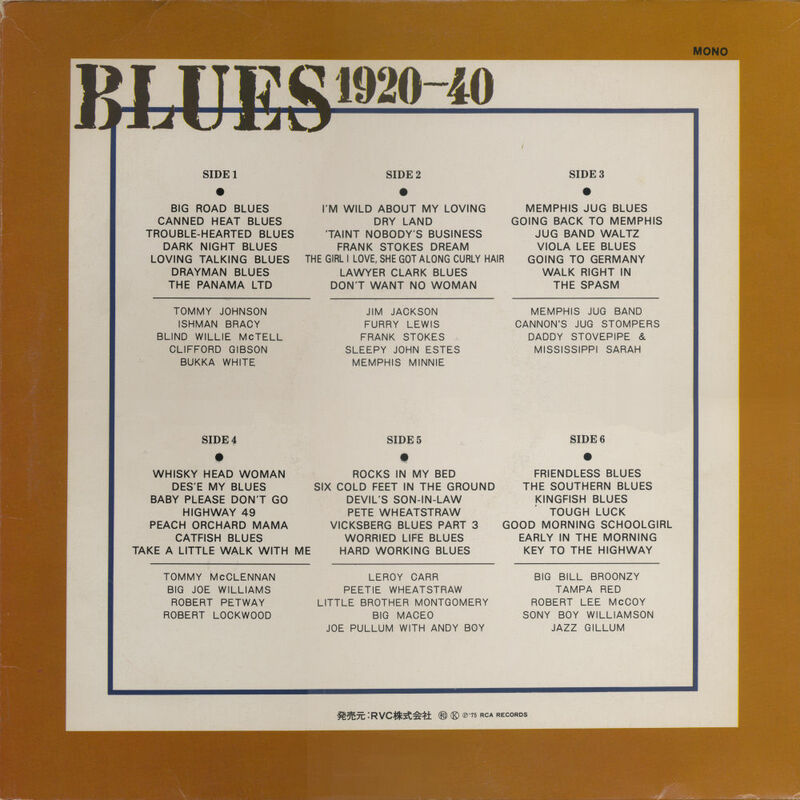 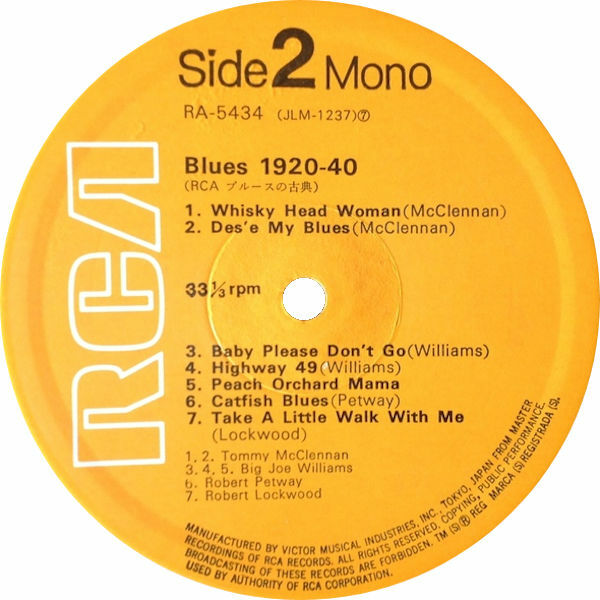 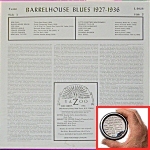 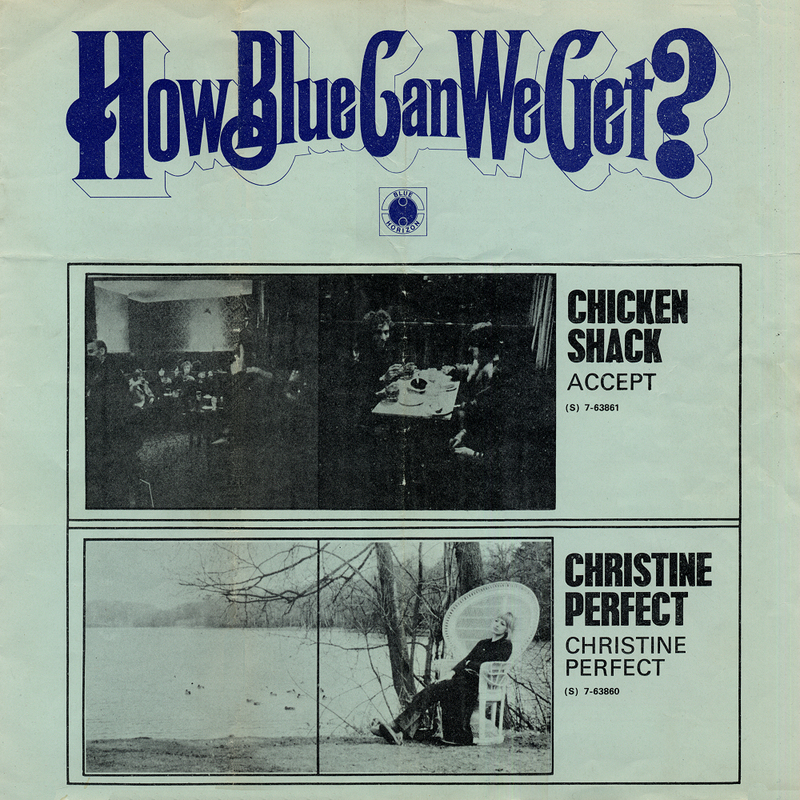 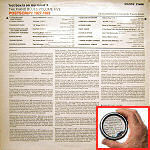 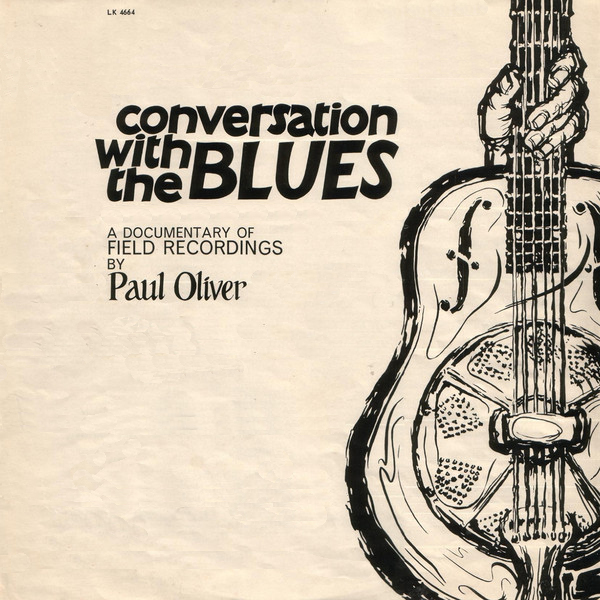 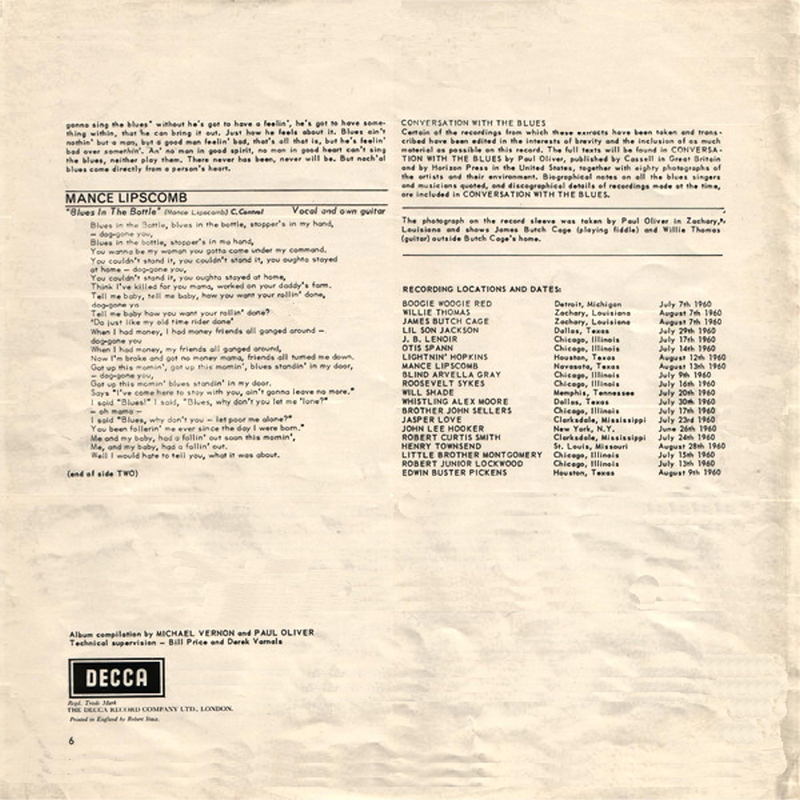 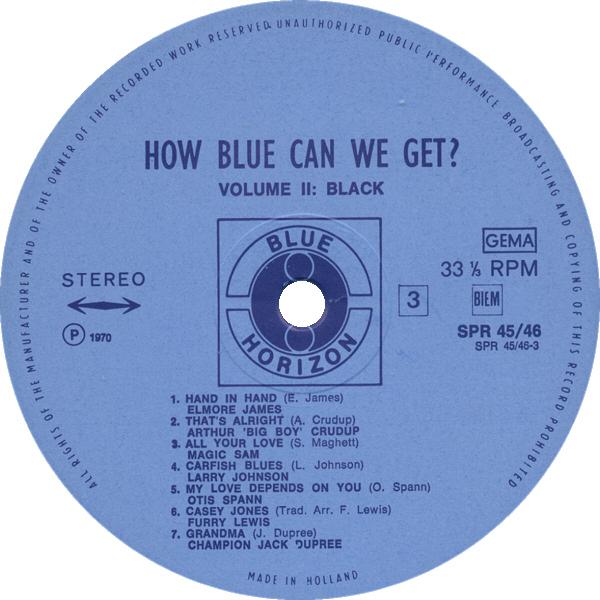 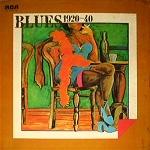 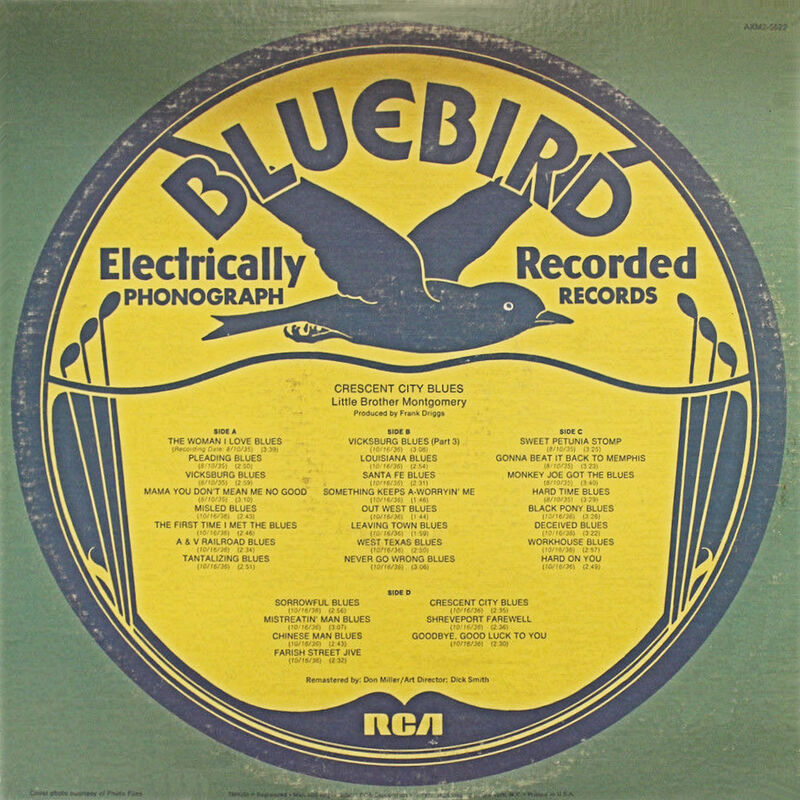 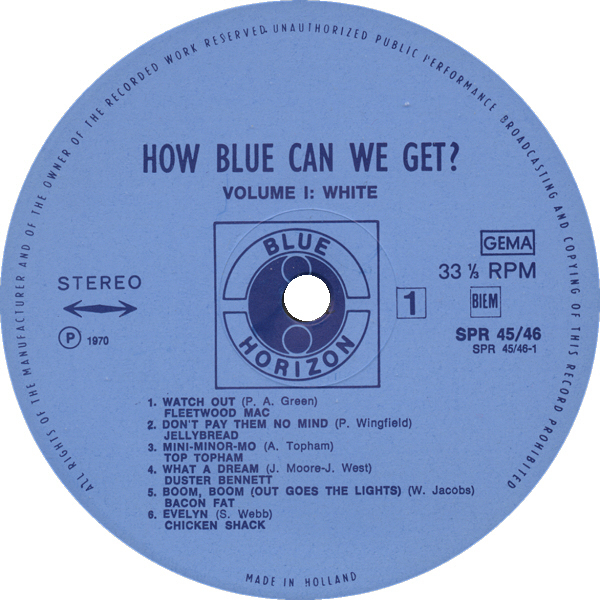 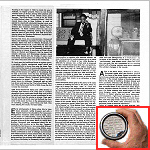 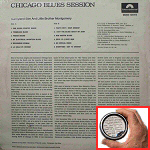 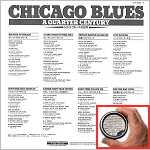 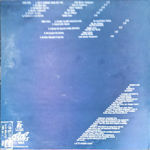 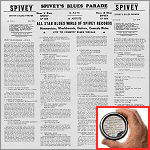 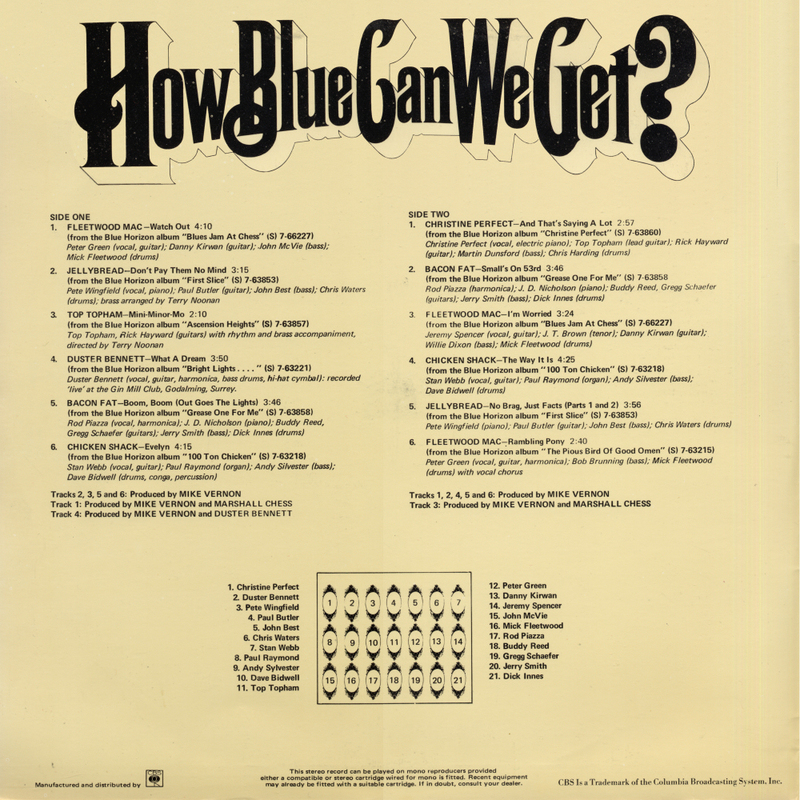 1"
20d 1970 How Blue Can We Get? 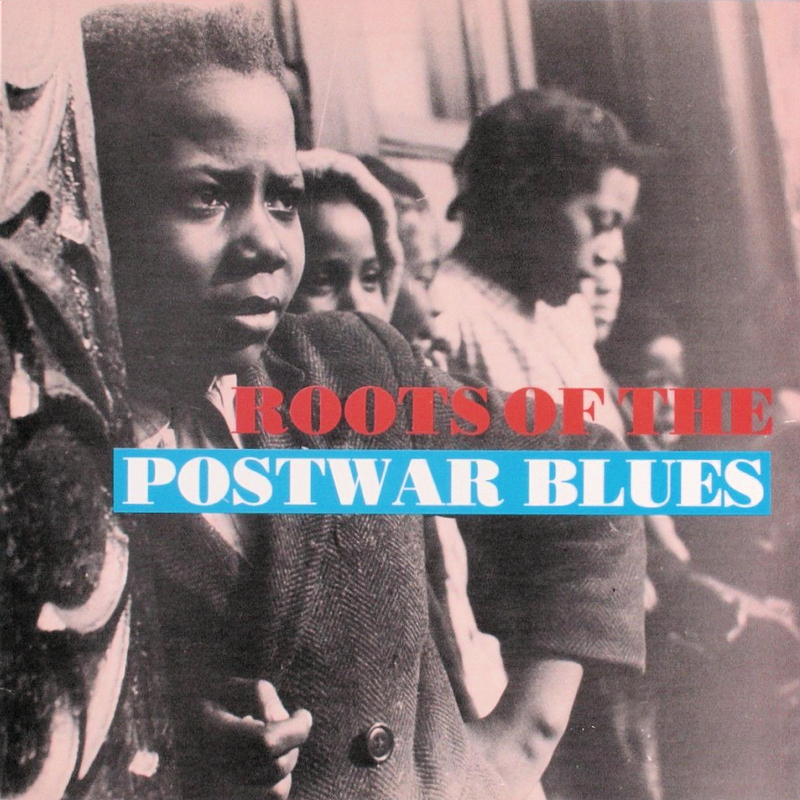 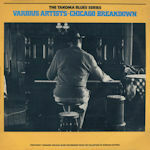 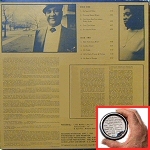 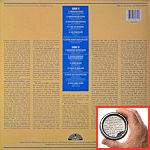 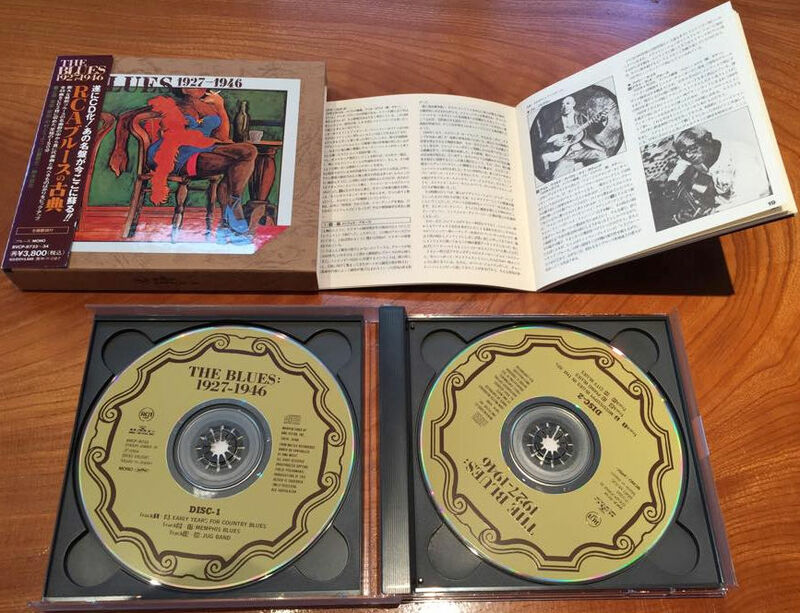 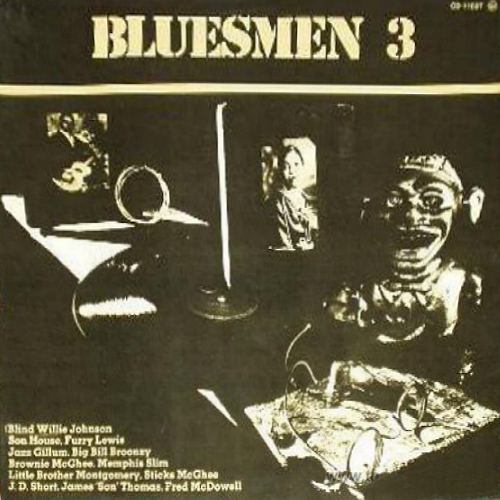 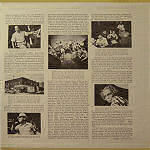 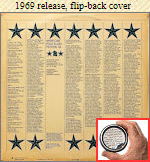 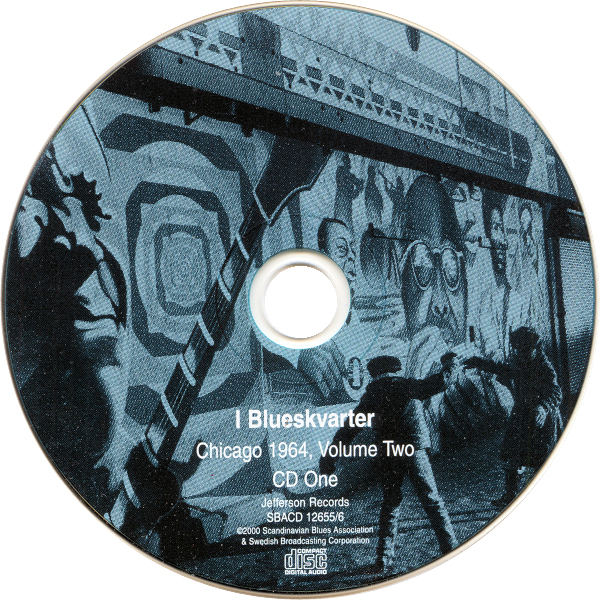 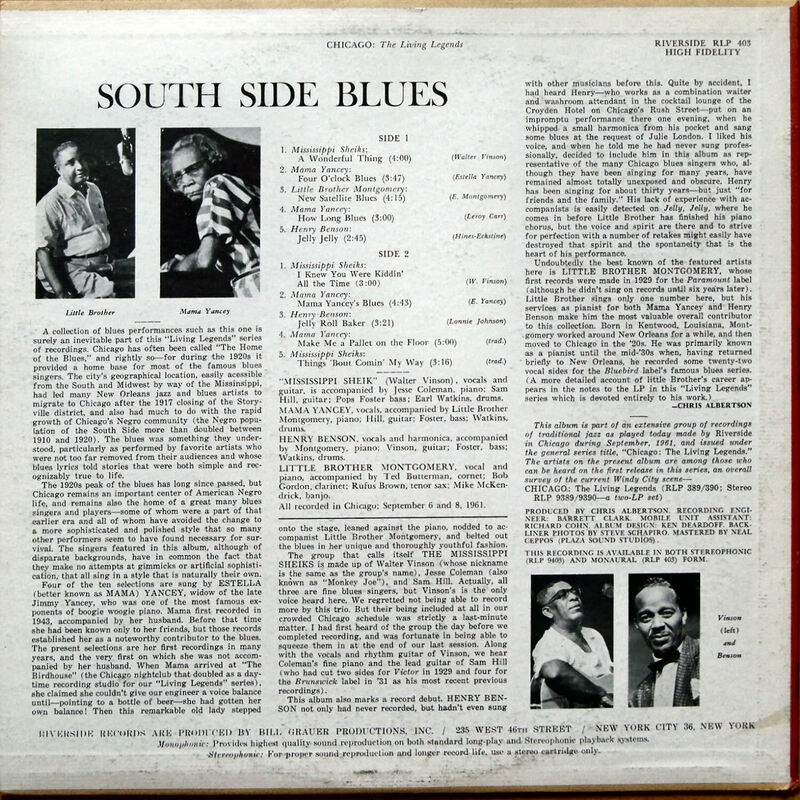 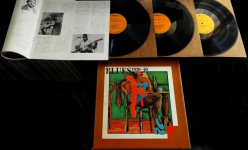 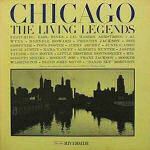 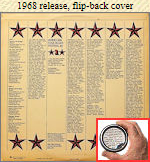 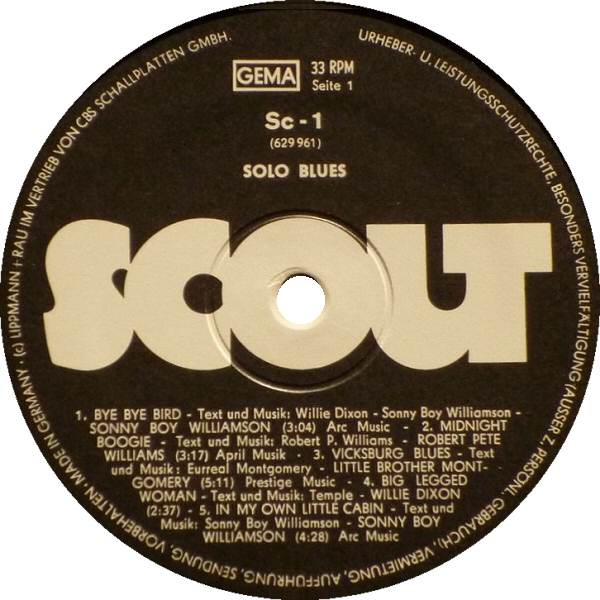 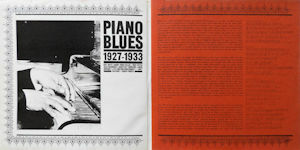 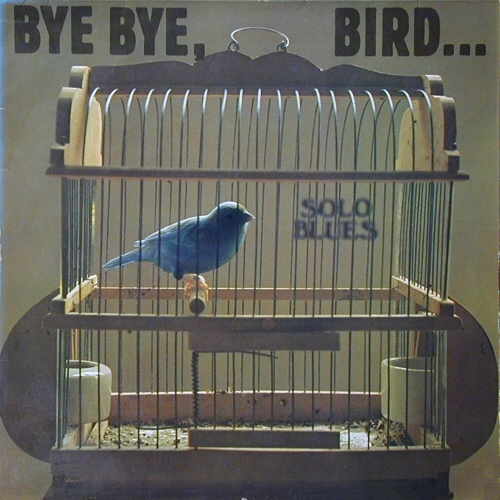 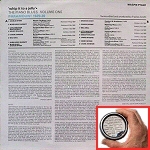 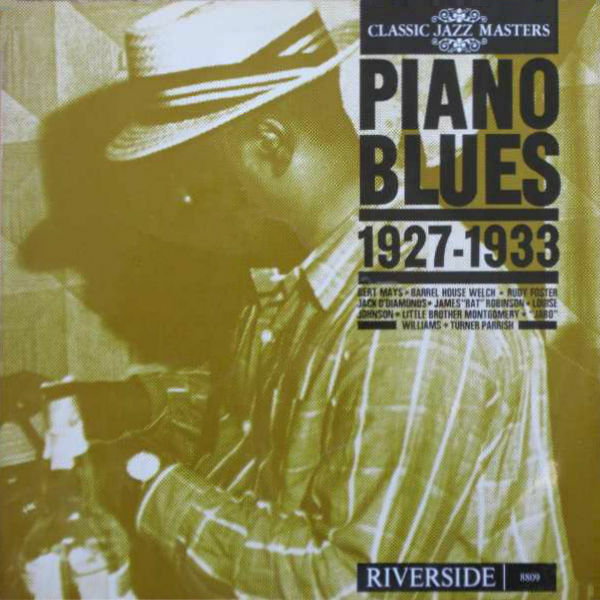 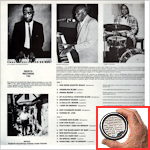 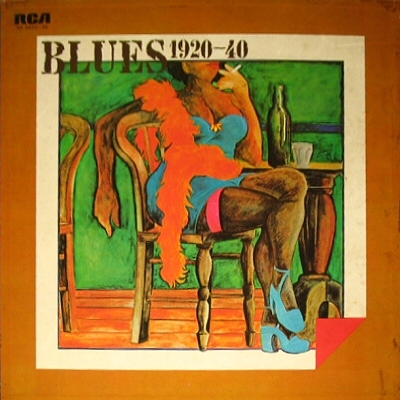 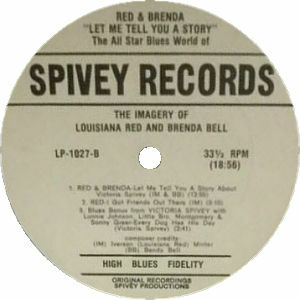 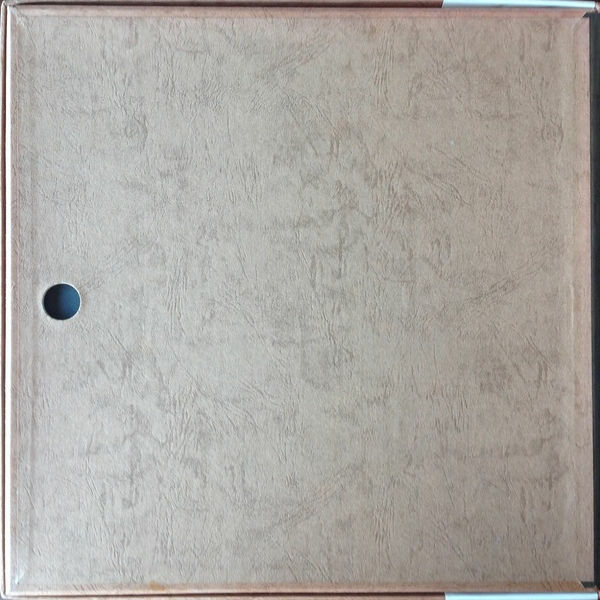 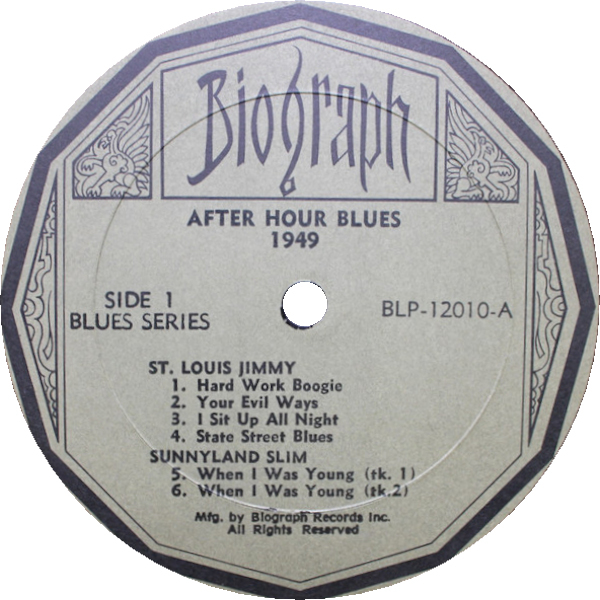 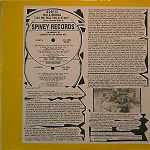 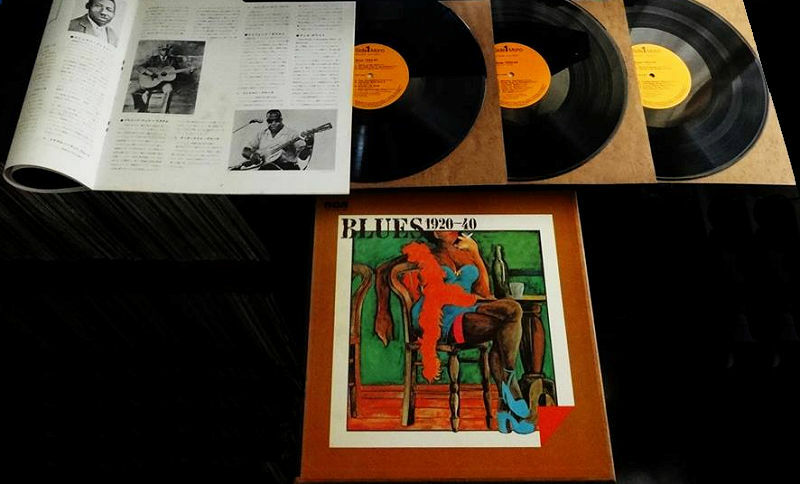 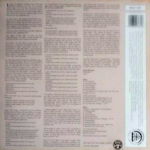 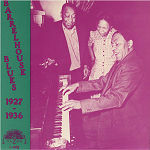 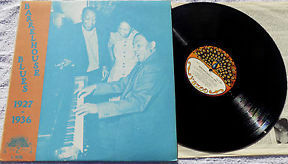 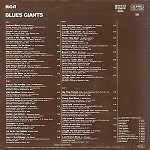 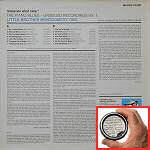 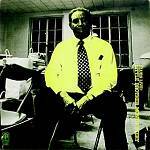 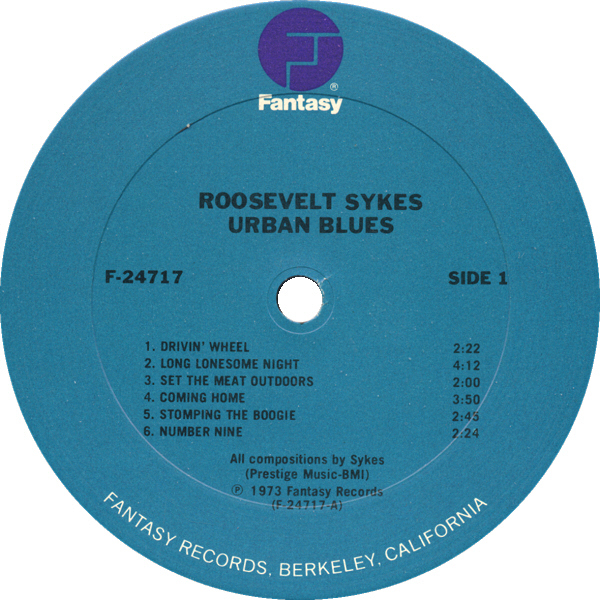 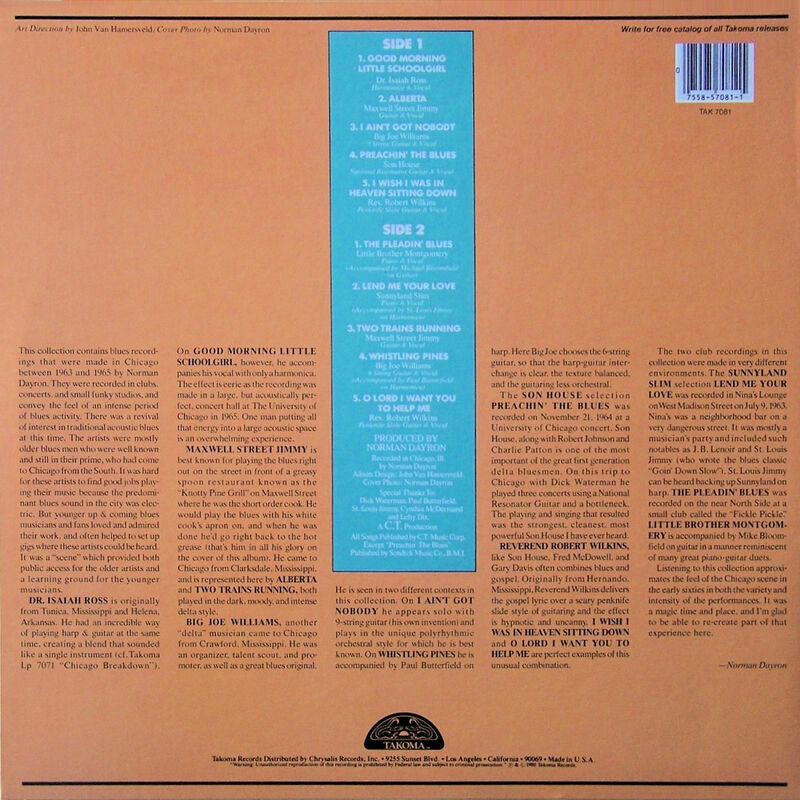 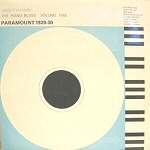 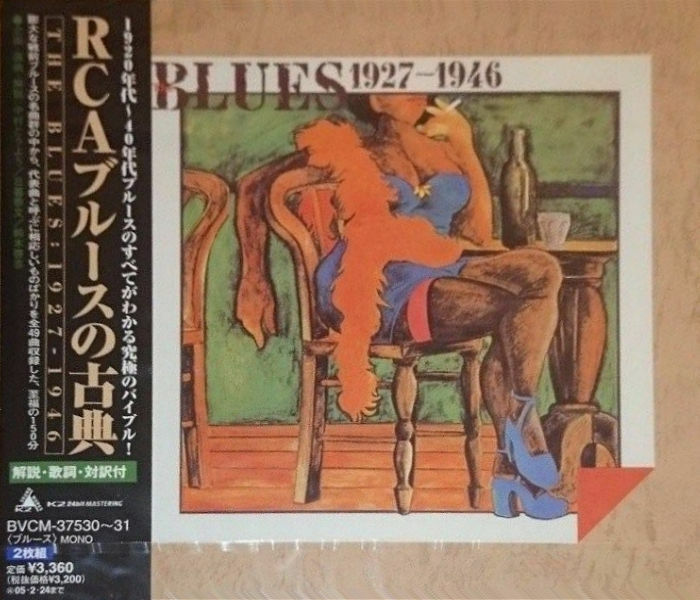 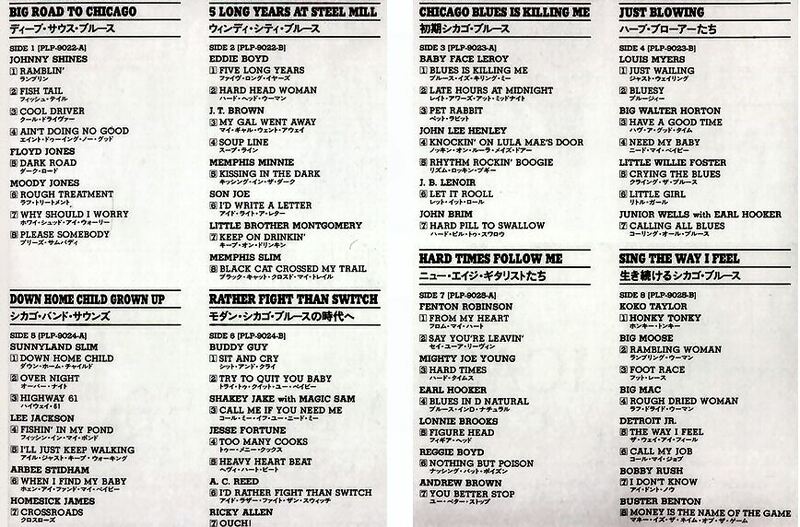 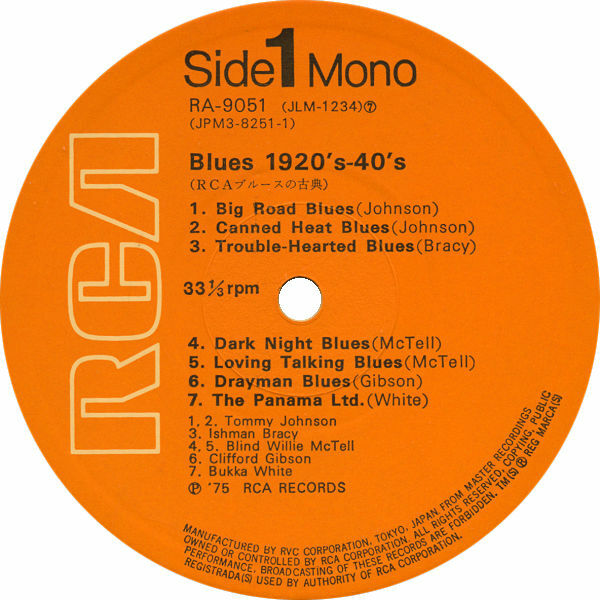 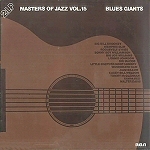 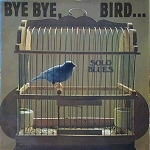 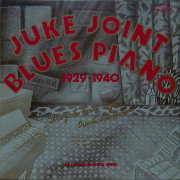 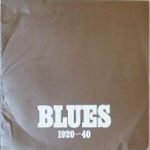 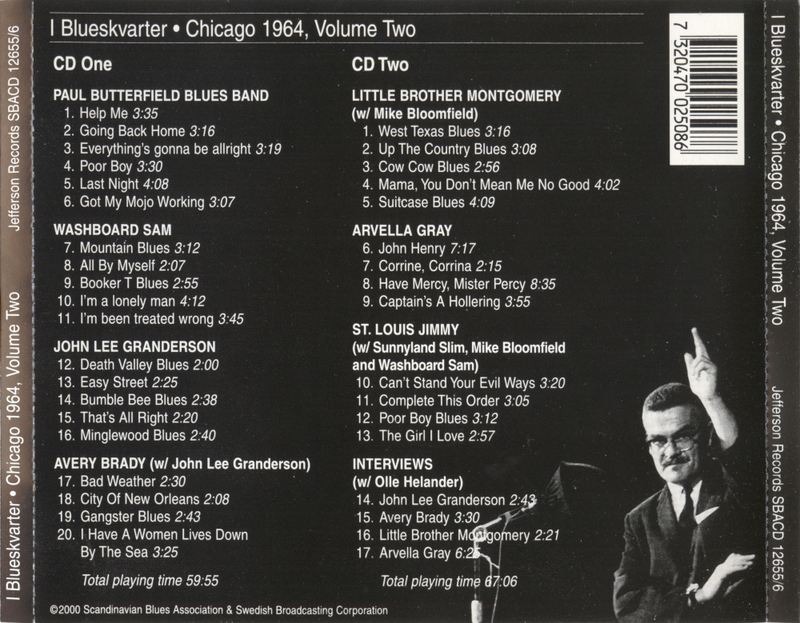 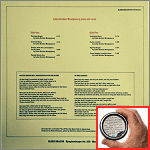 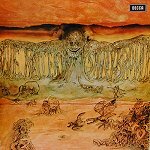 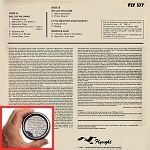 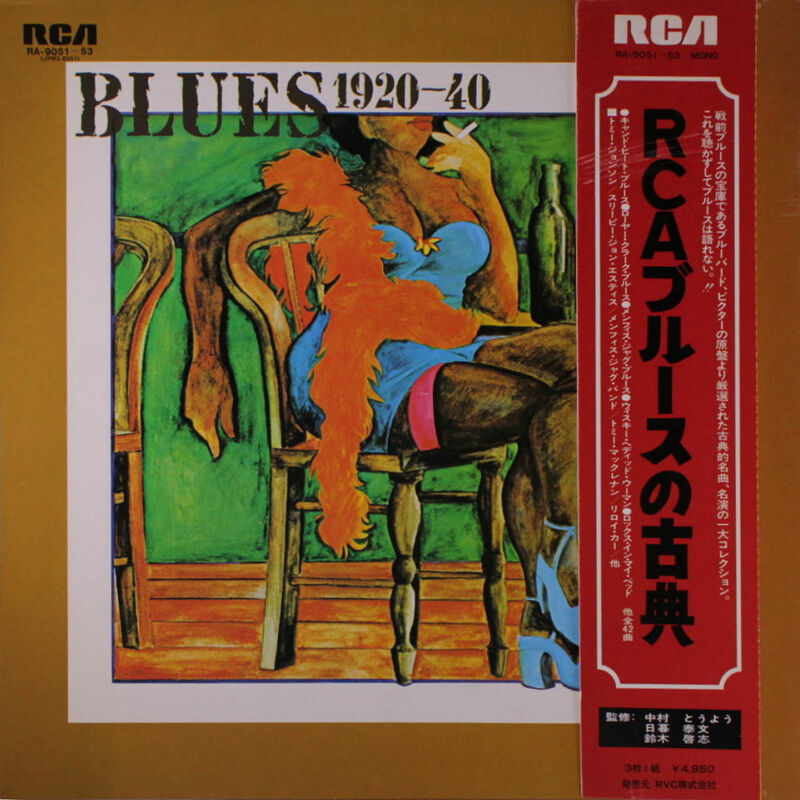 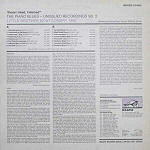 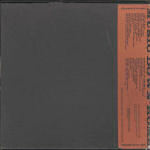 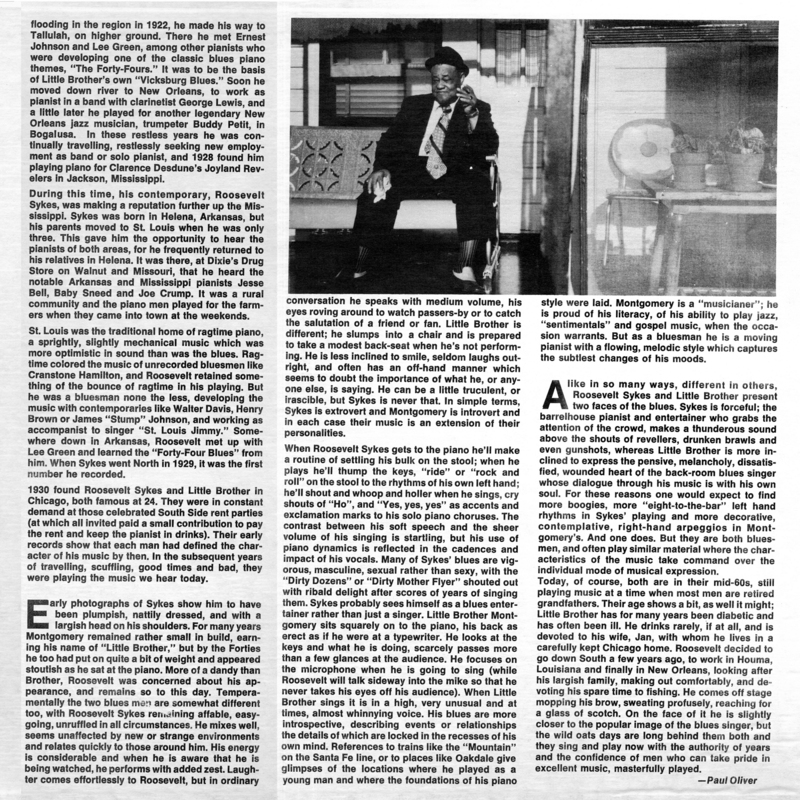 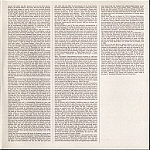 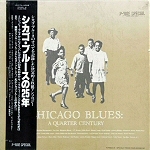 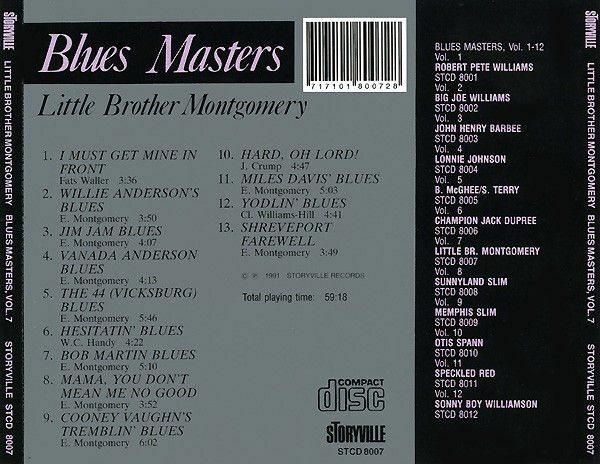 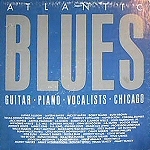 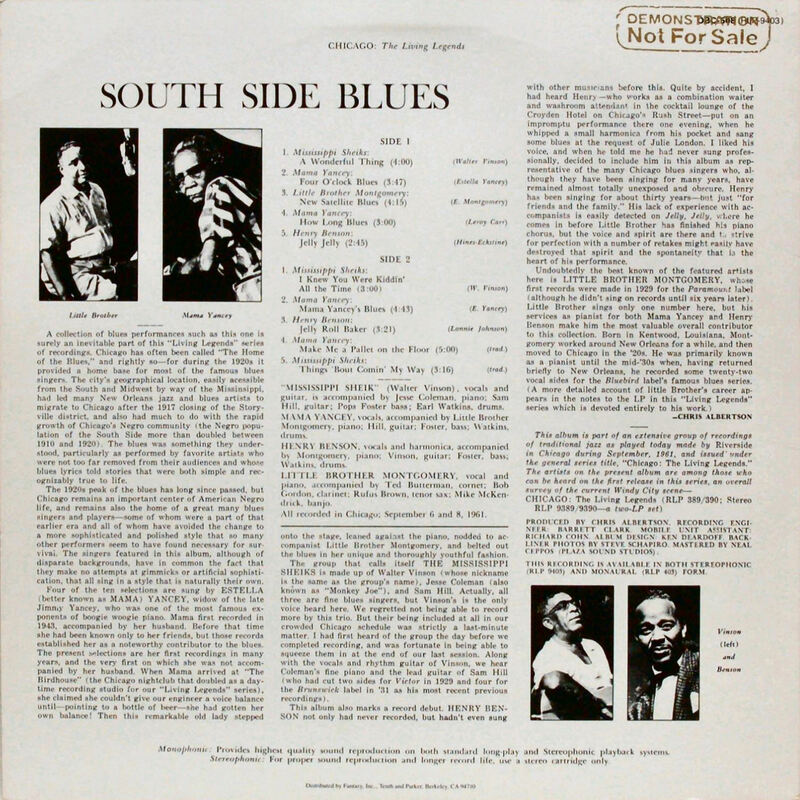 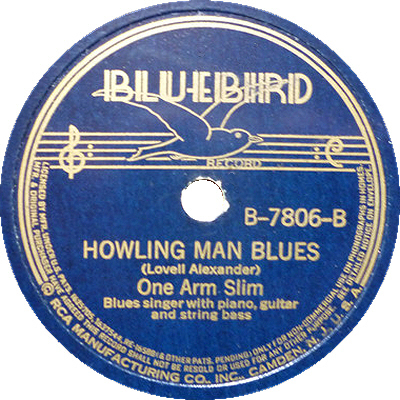 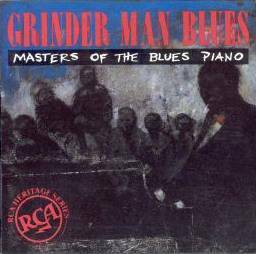 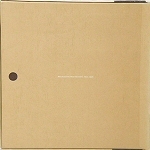 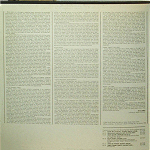 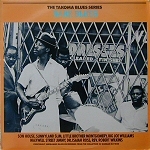 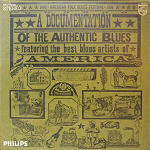 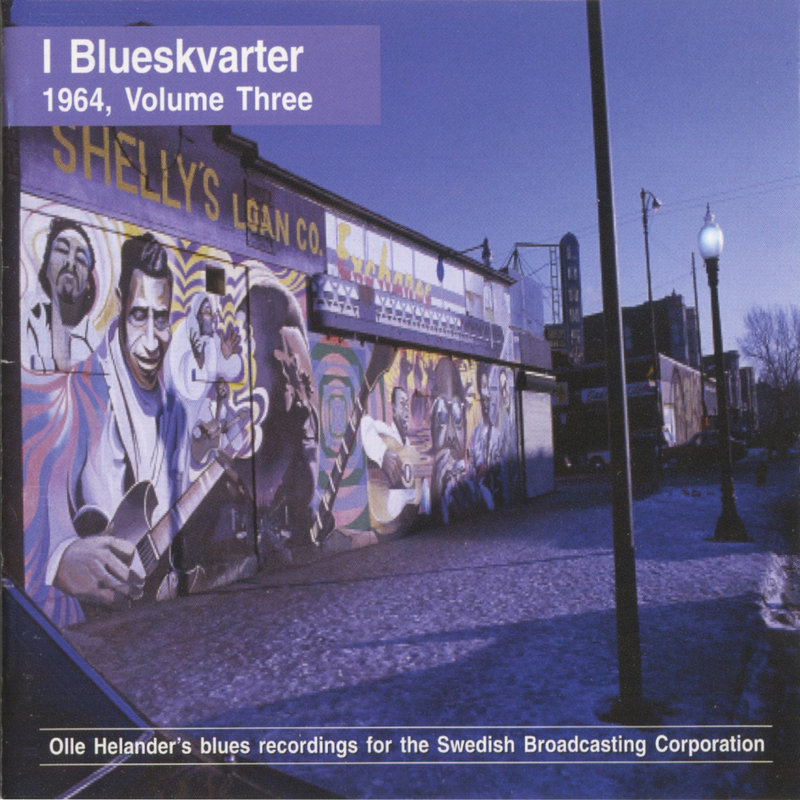 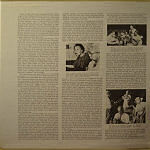 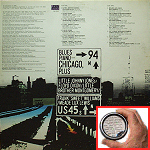 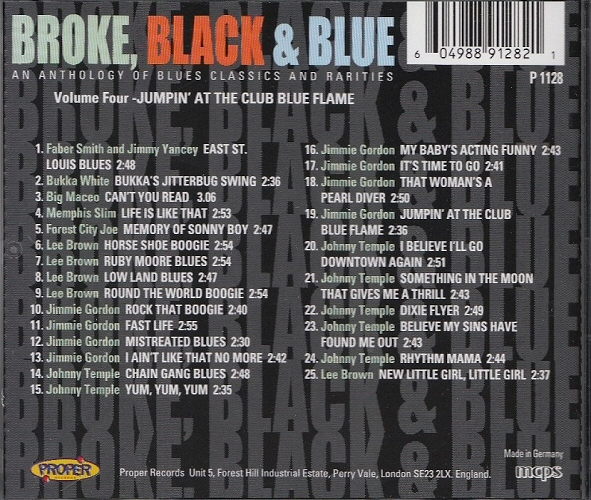 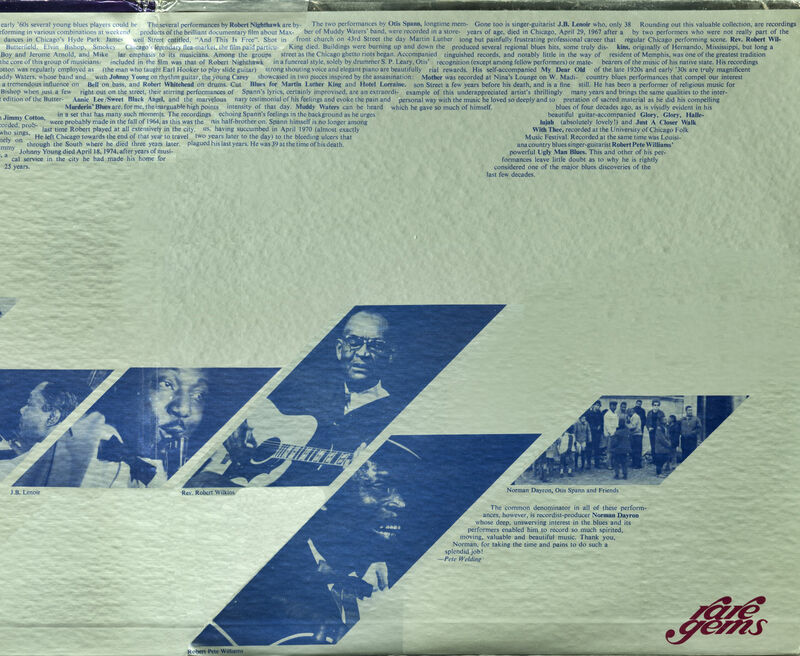 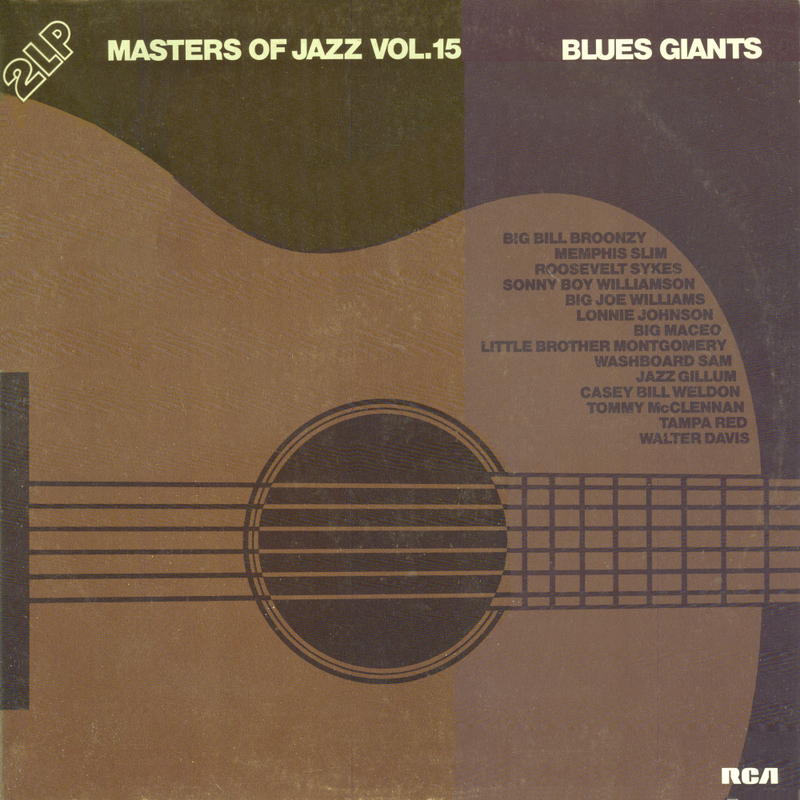 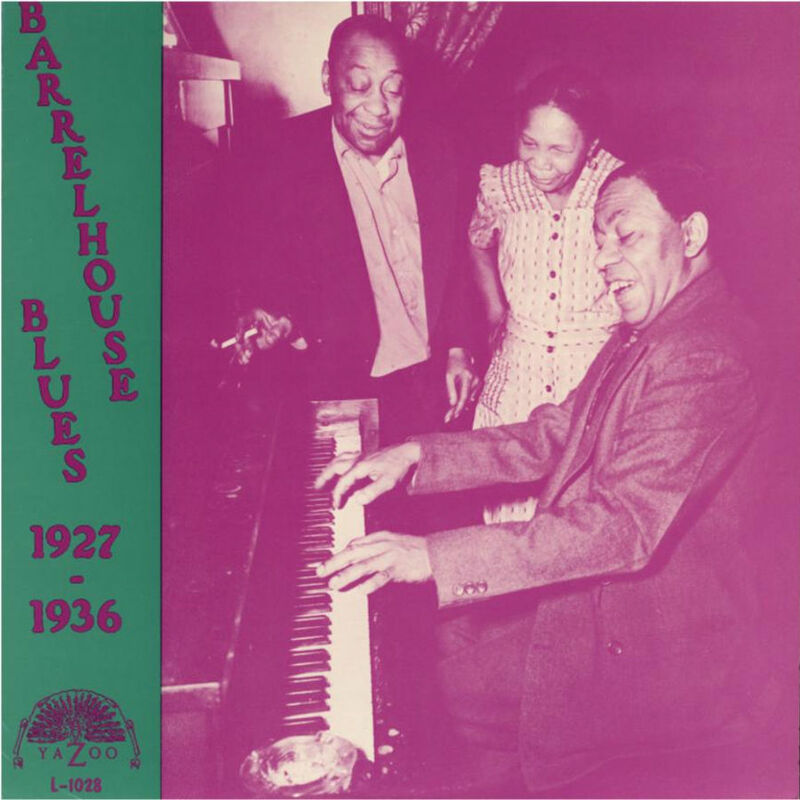 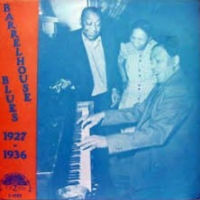 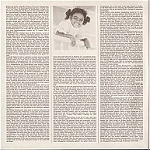 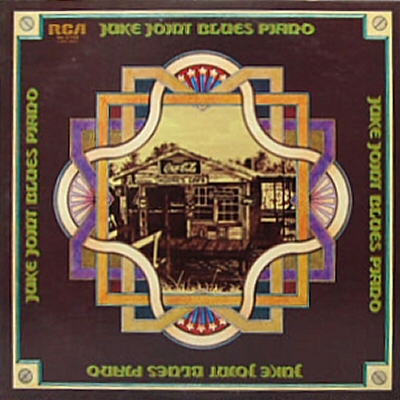 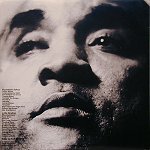 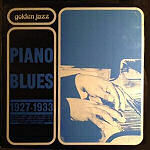 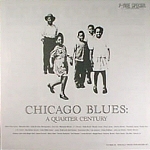 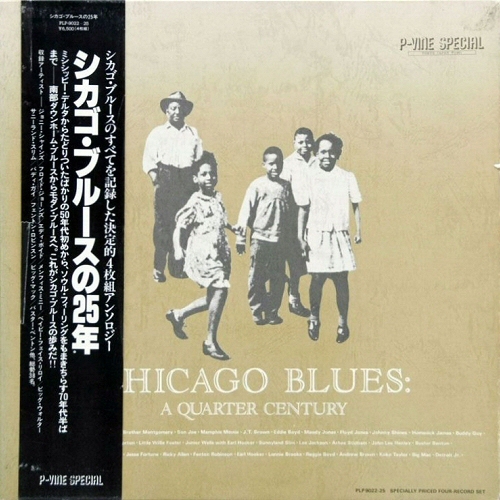 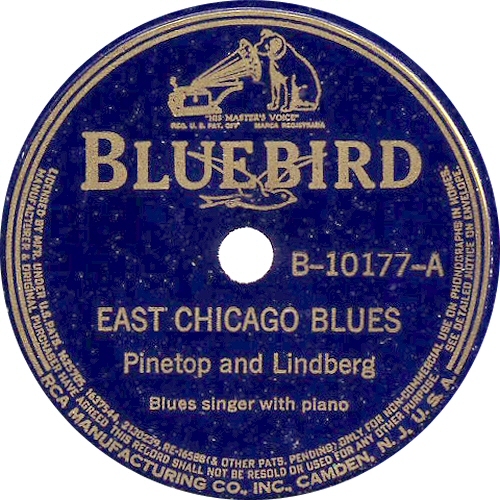 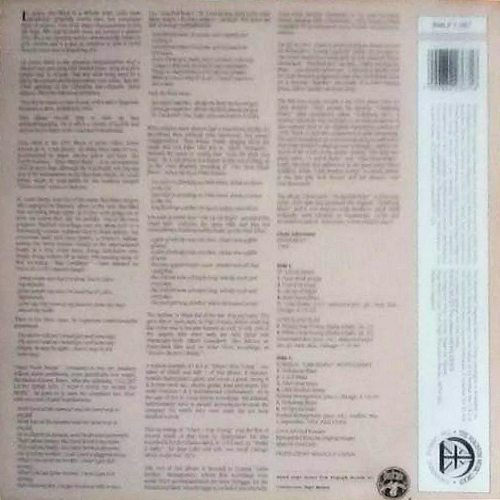 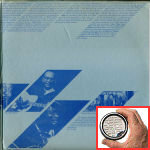 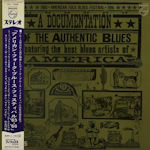 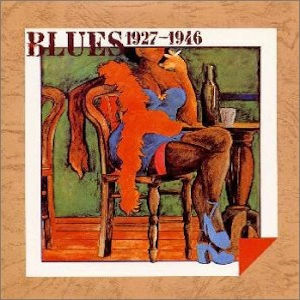 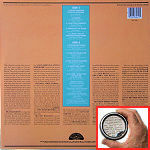 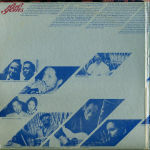 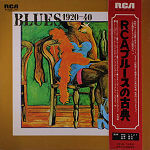 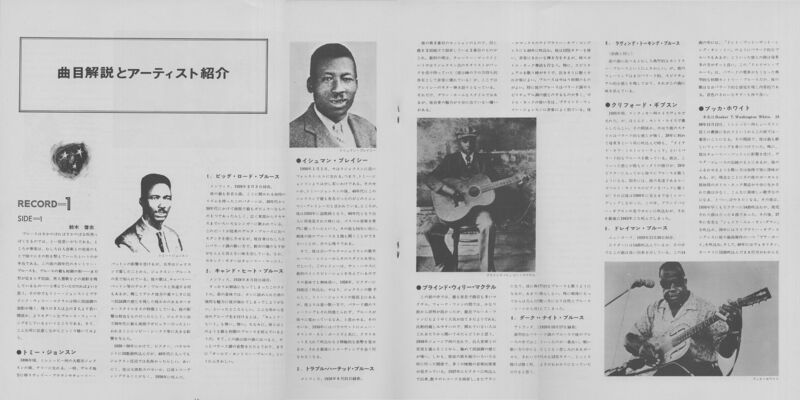 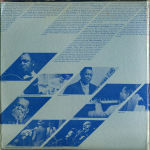 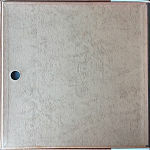 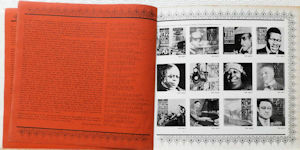 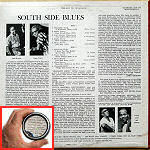 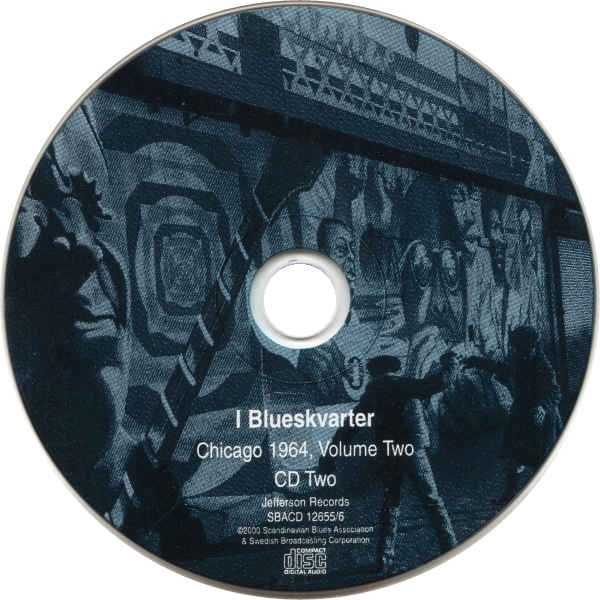 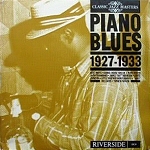 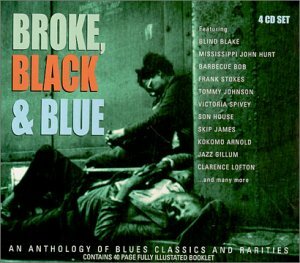 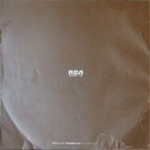 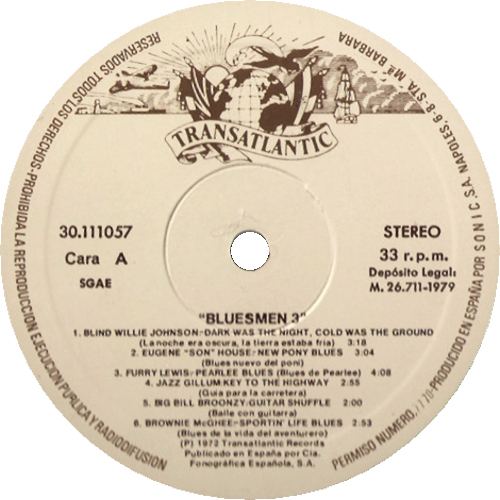 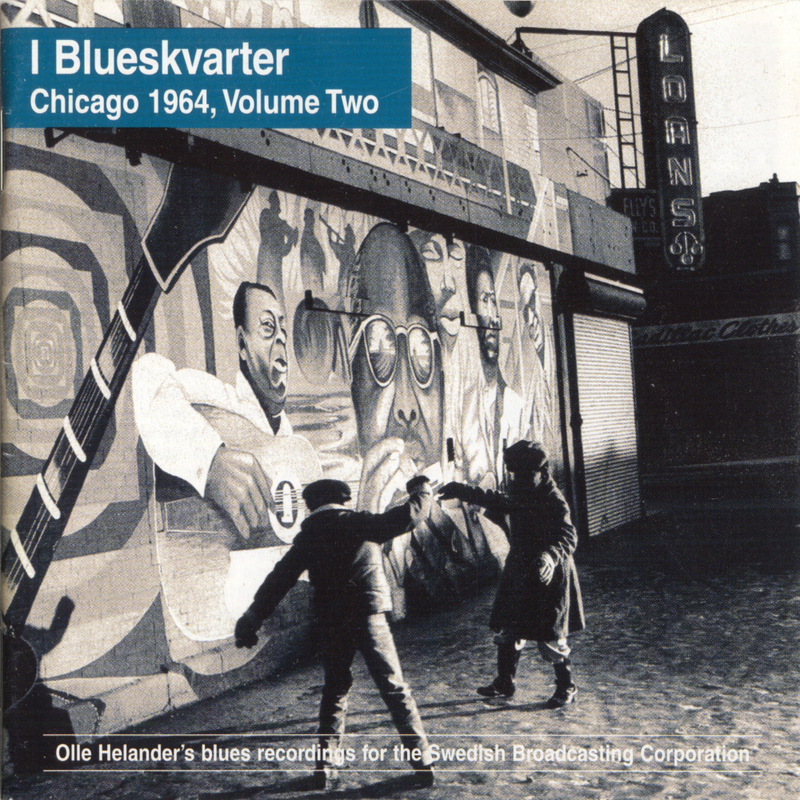 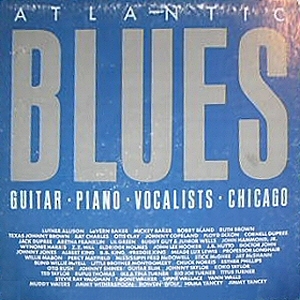 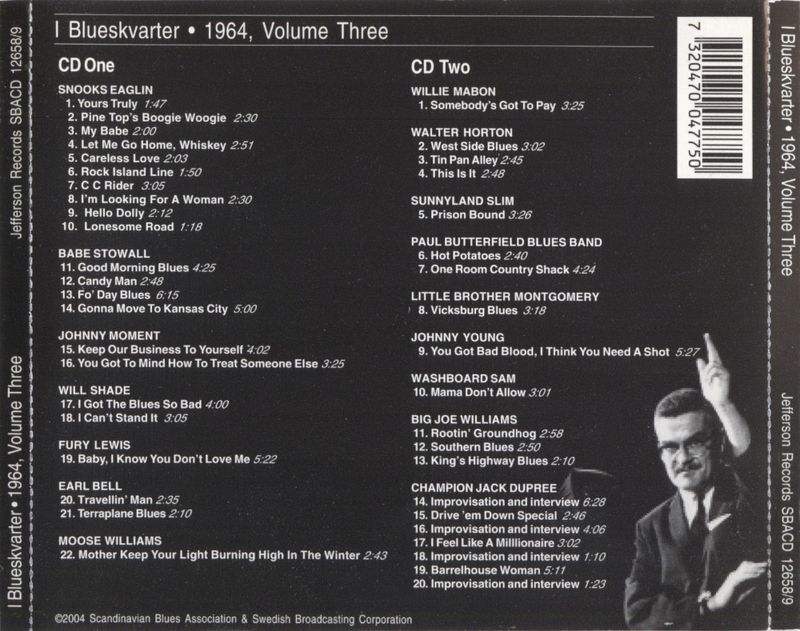 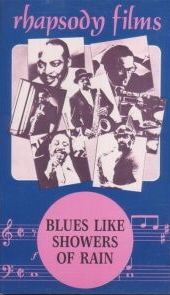 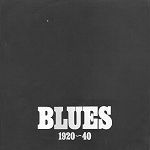 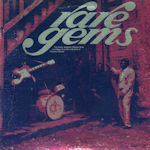 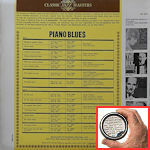 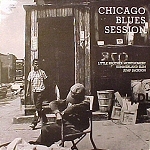 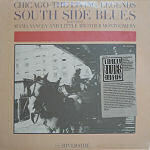 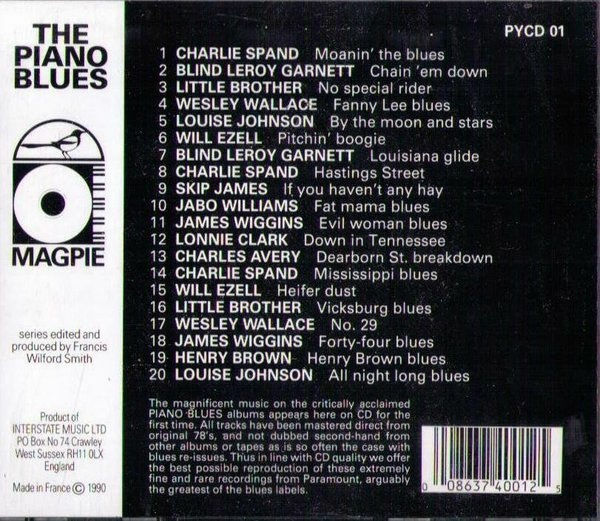 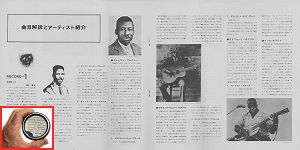 = Guimbarda 30.111057 (Sp 1979) "Bluesmen 3"
= Storyville CD 8007 (Sweden 1991) "Blues Masters Vol. 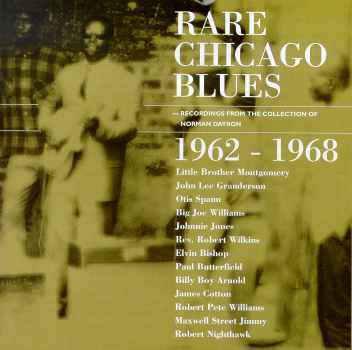 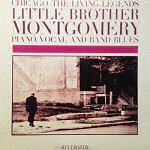 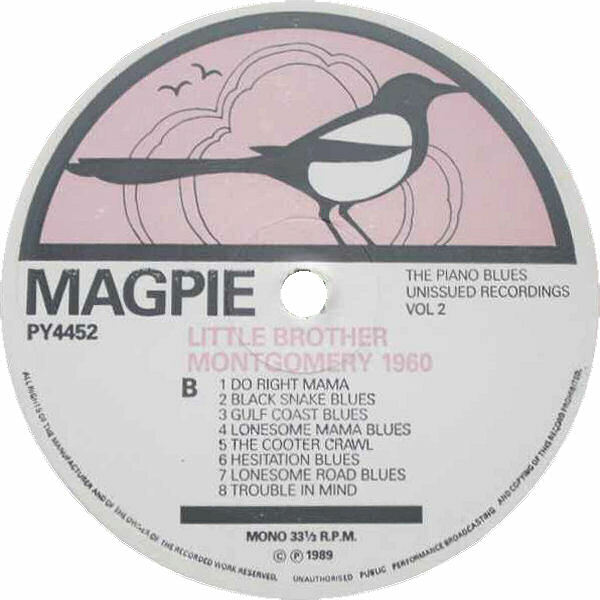 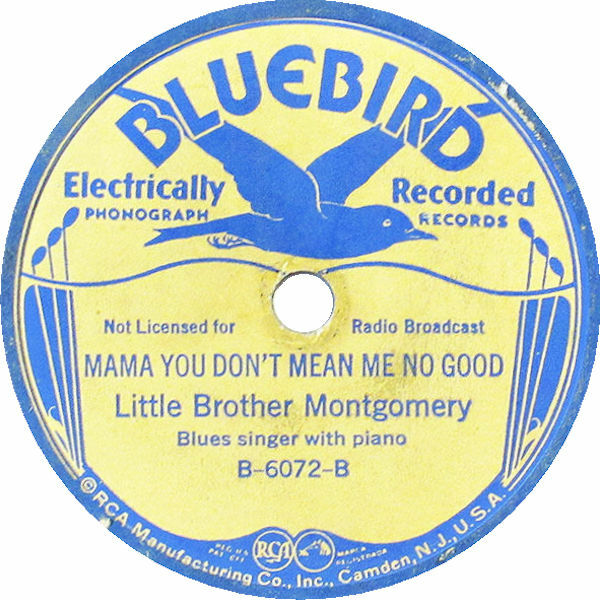 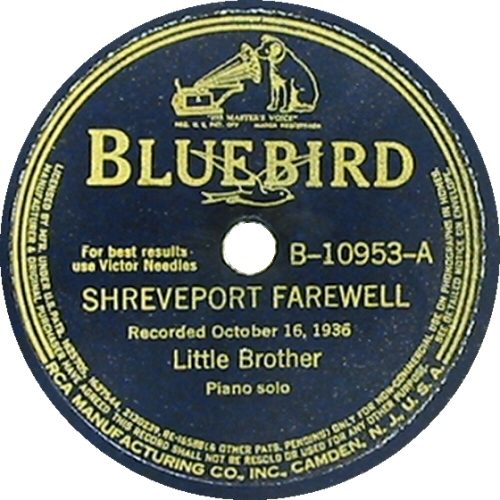 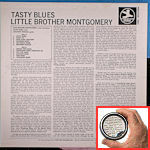 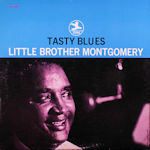 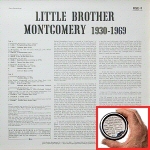 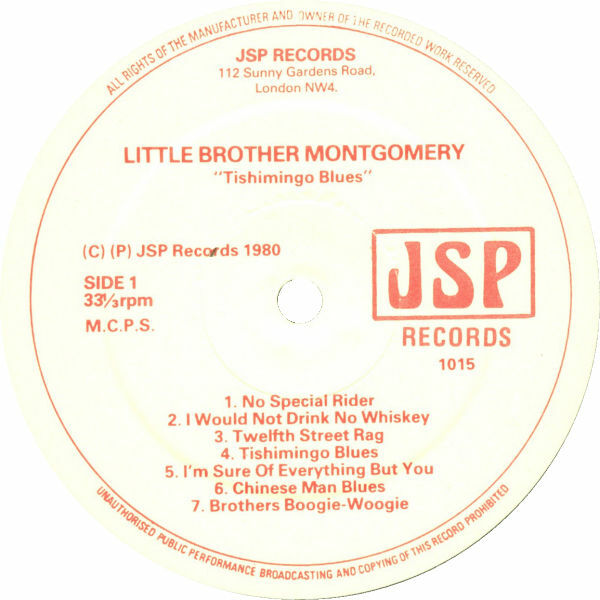 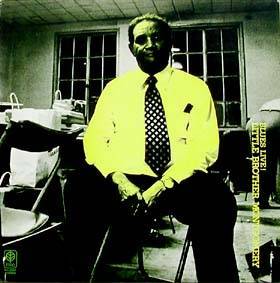 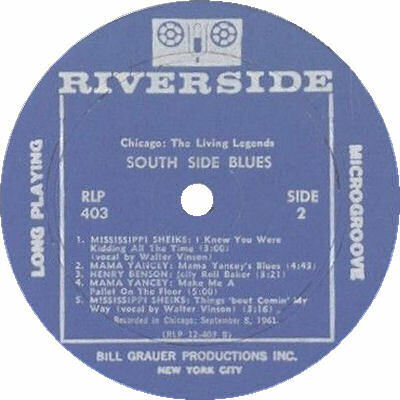 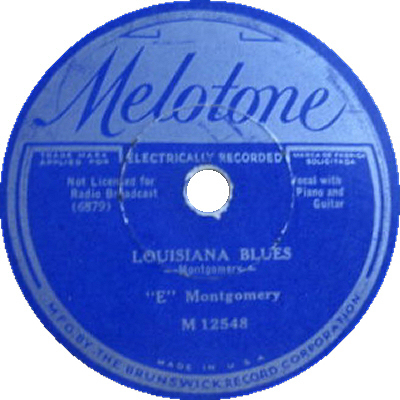 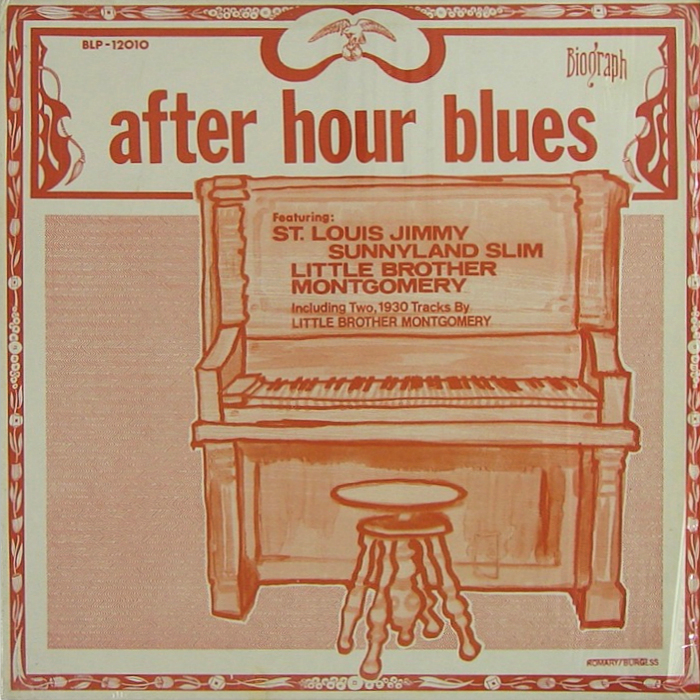 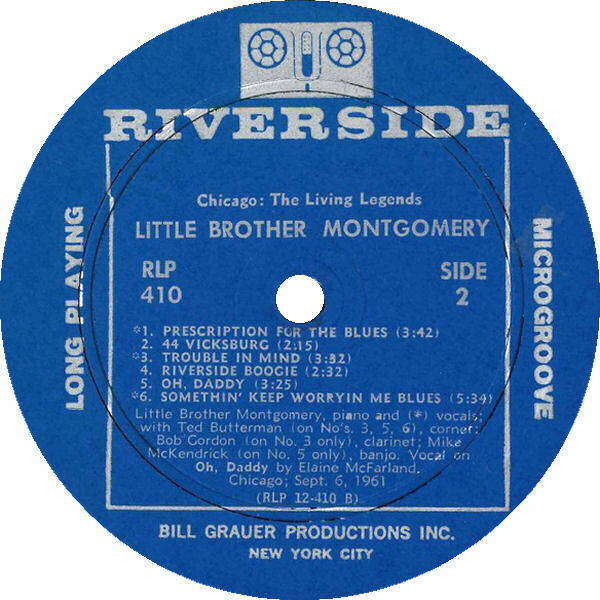 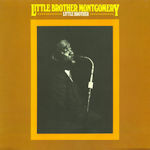 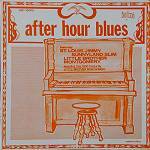 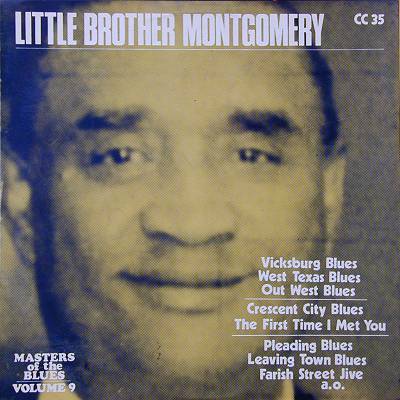 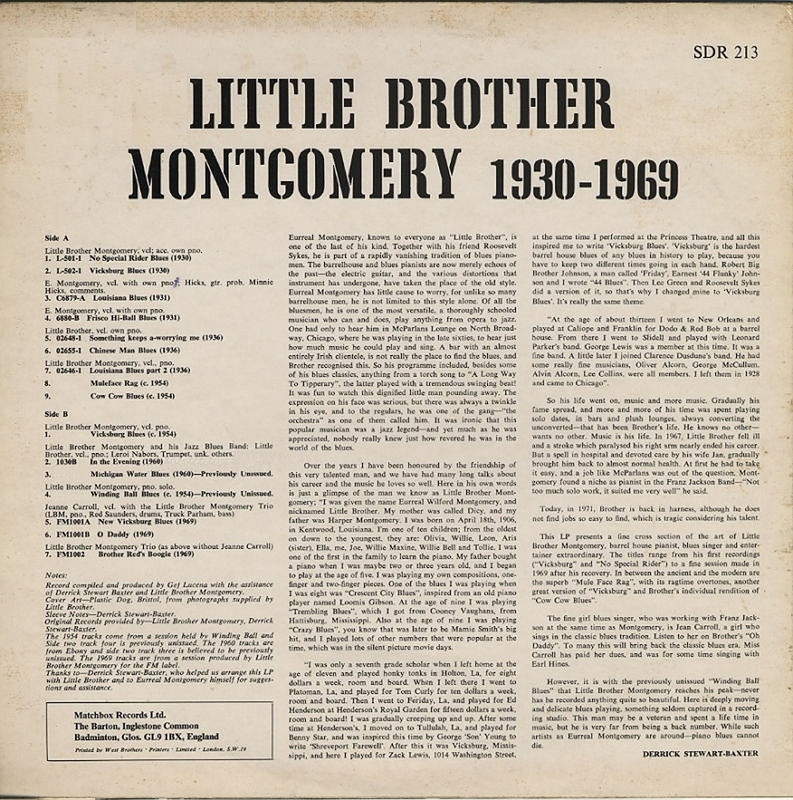 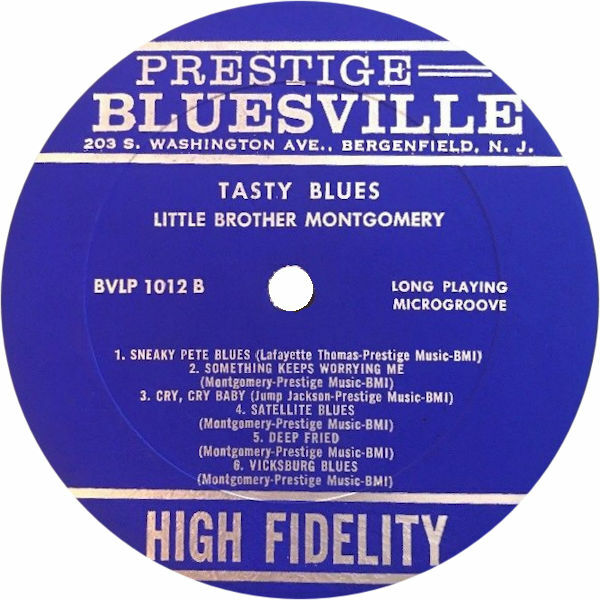 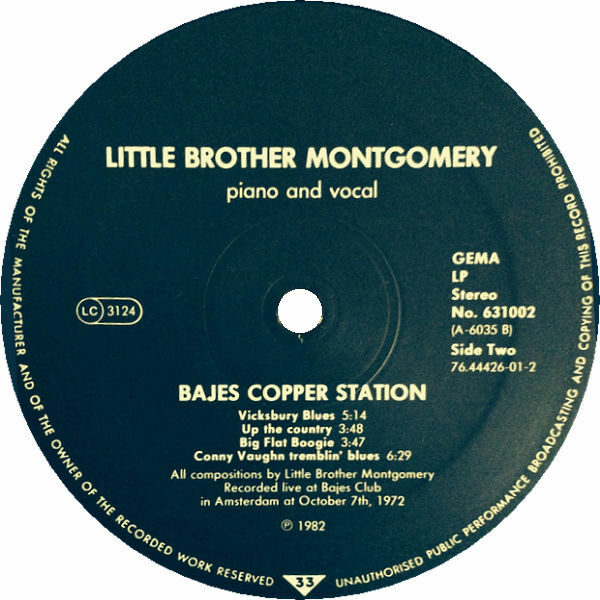 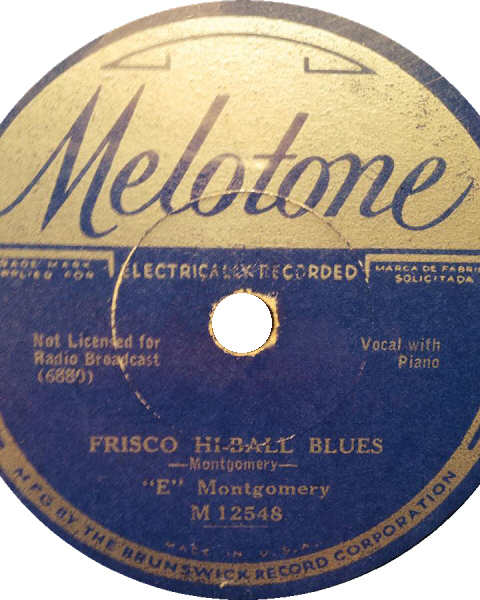 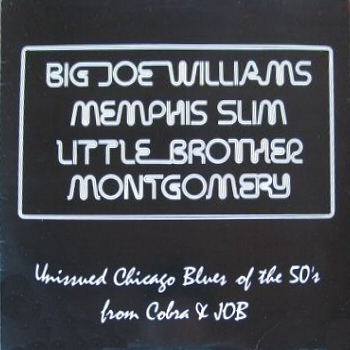 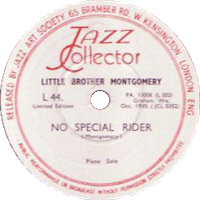 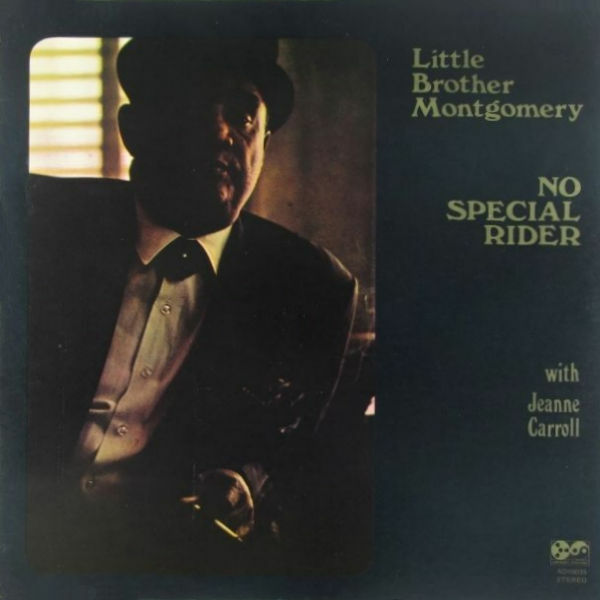 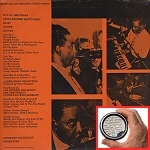 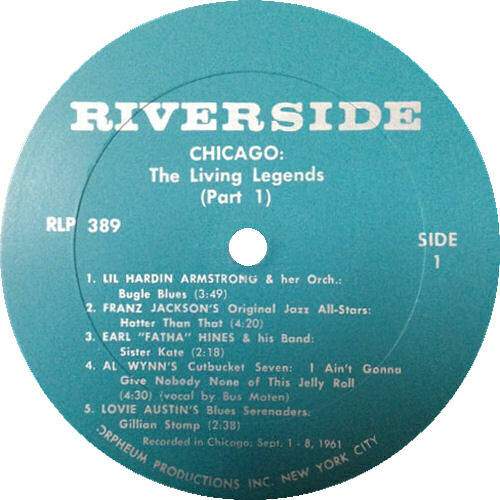 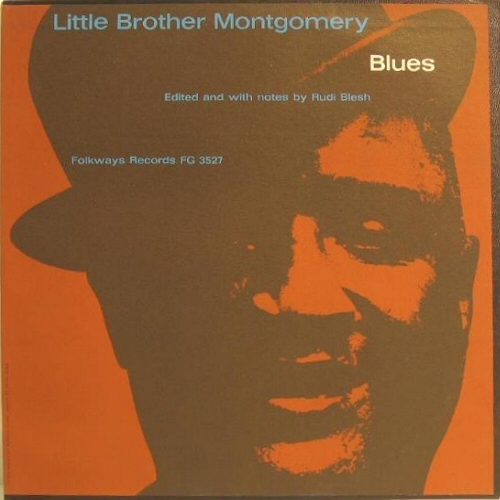 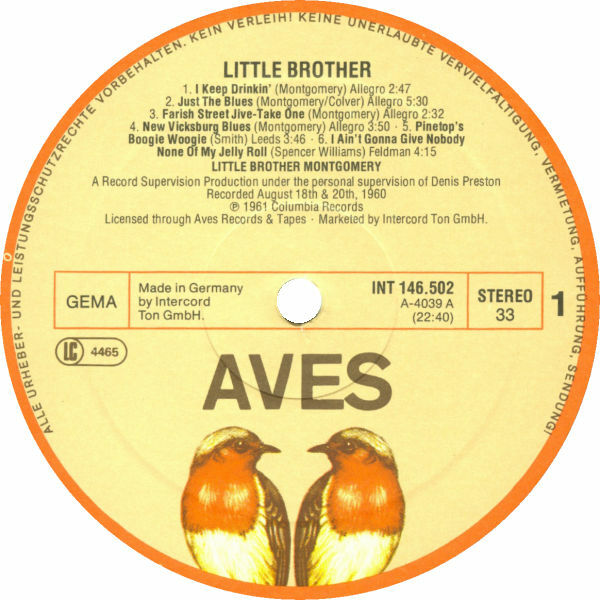 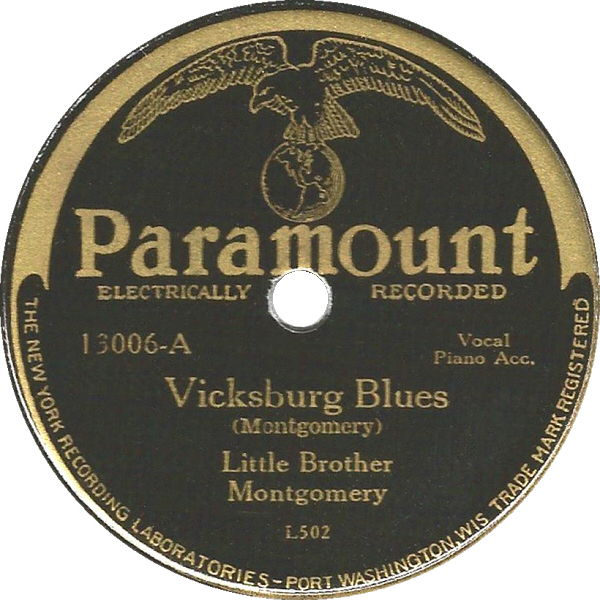 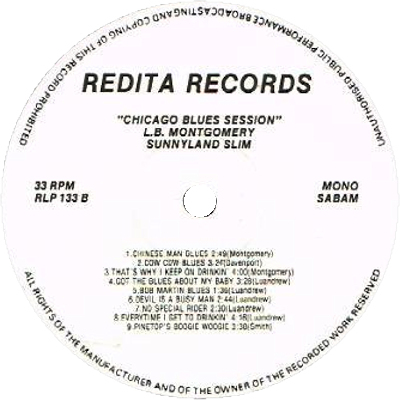 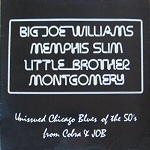 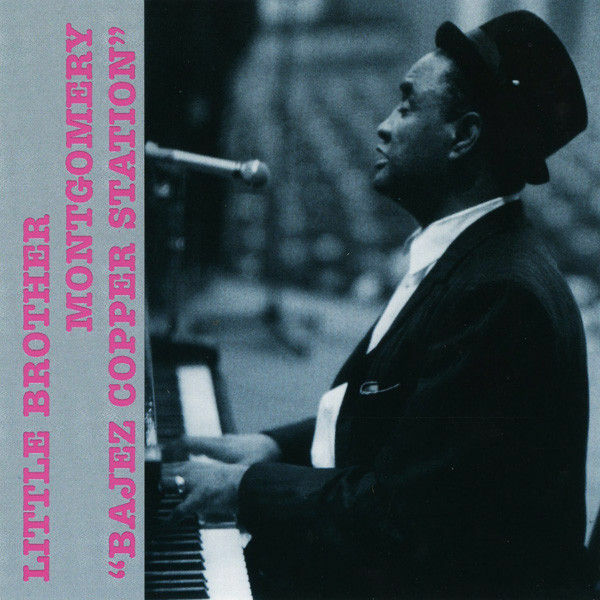 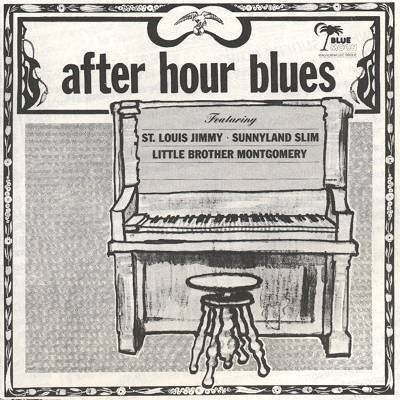 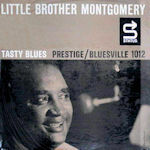 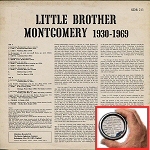 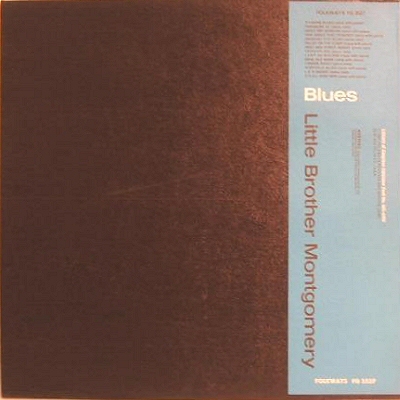 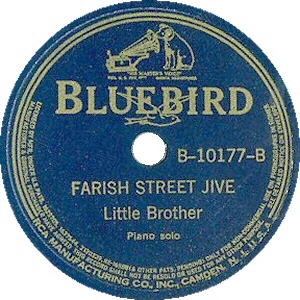 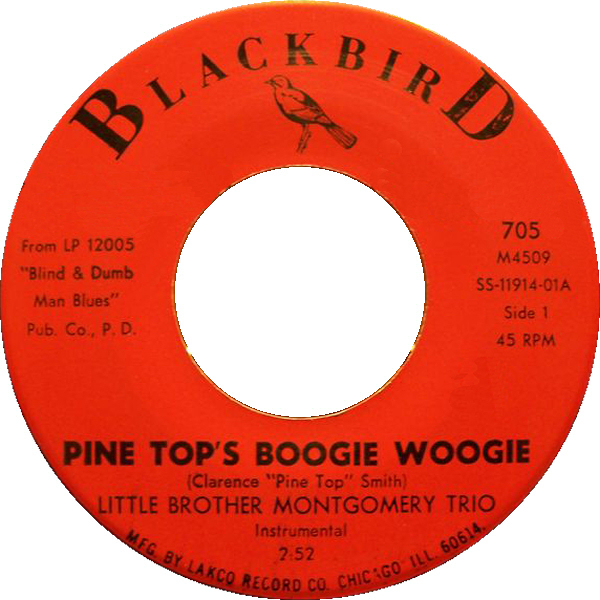 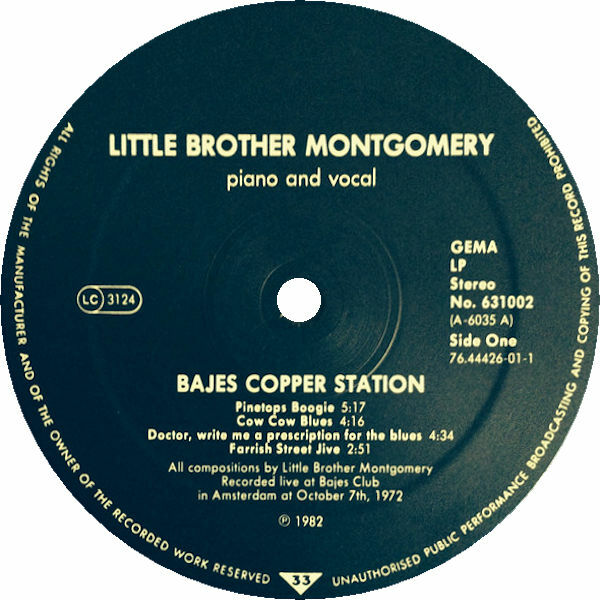 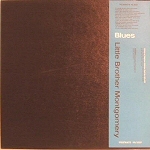 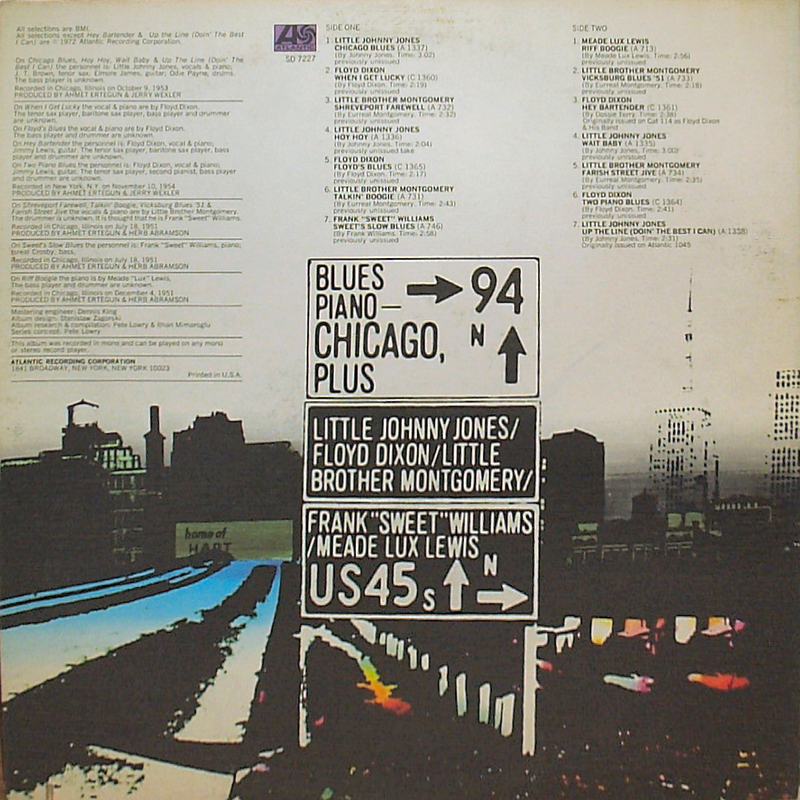 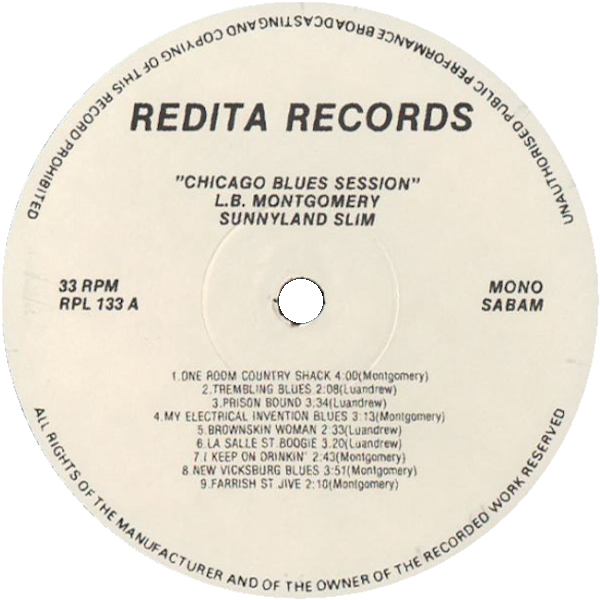 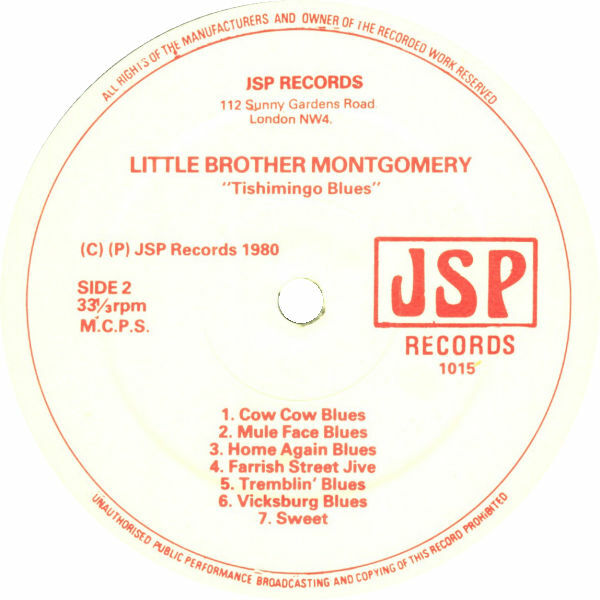 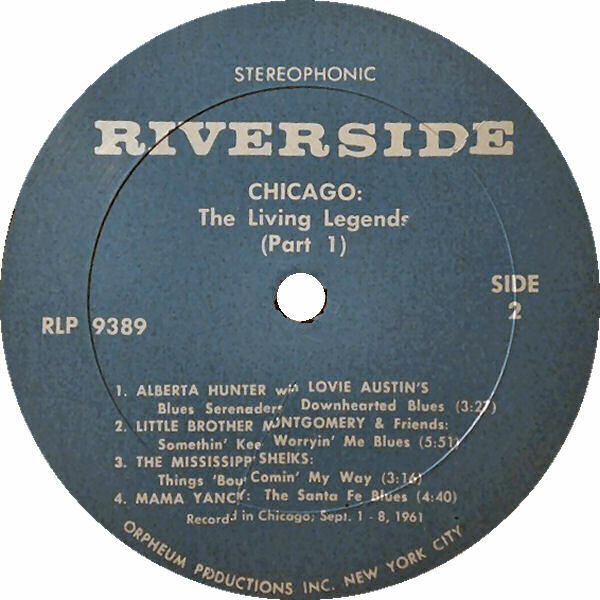 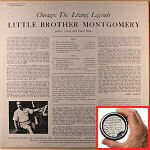 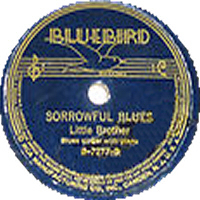 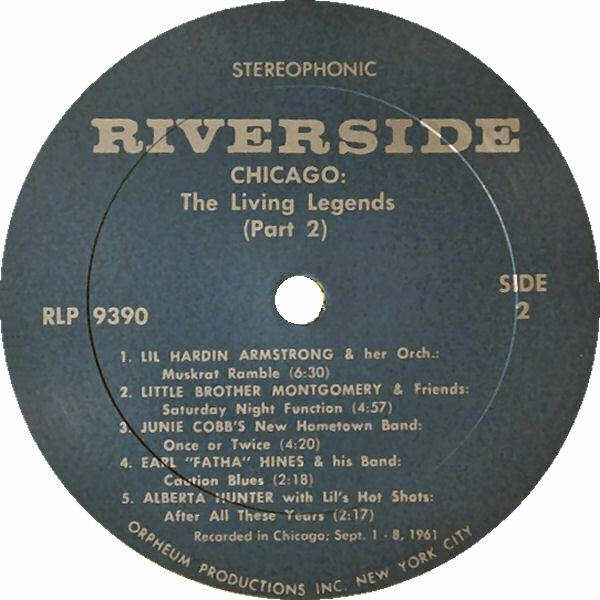 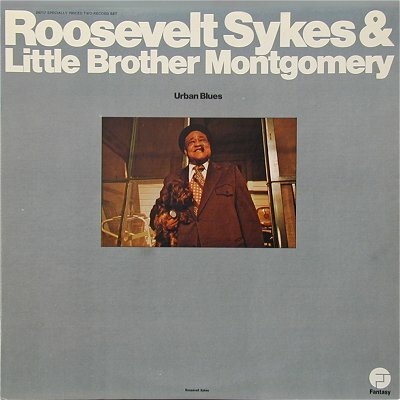 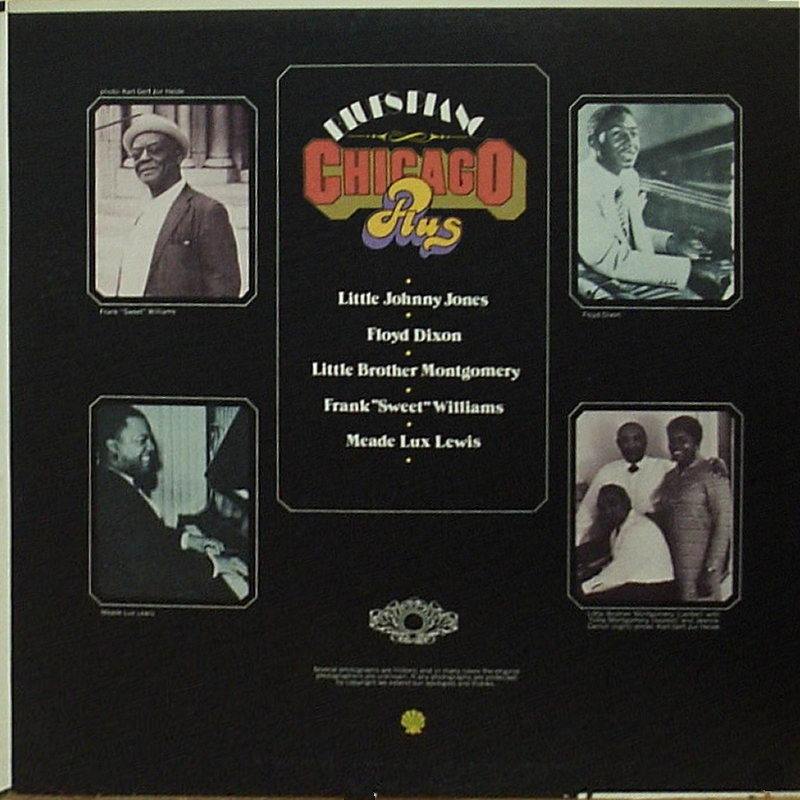 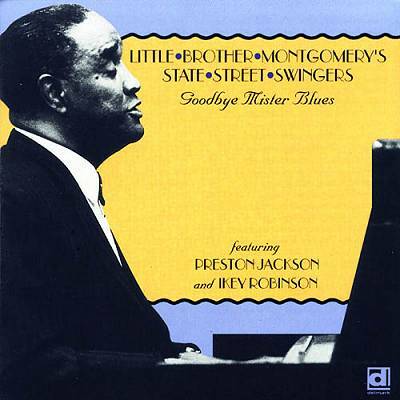 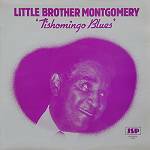 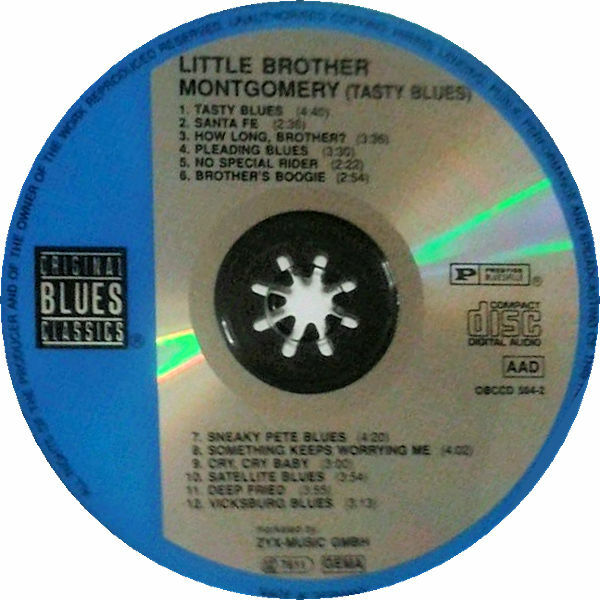 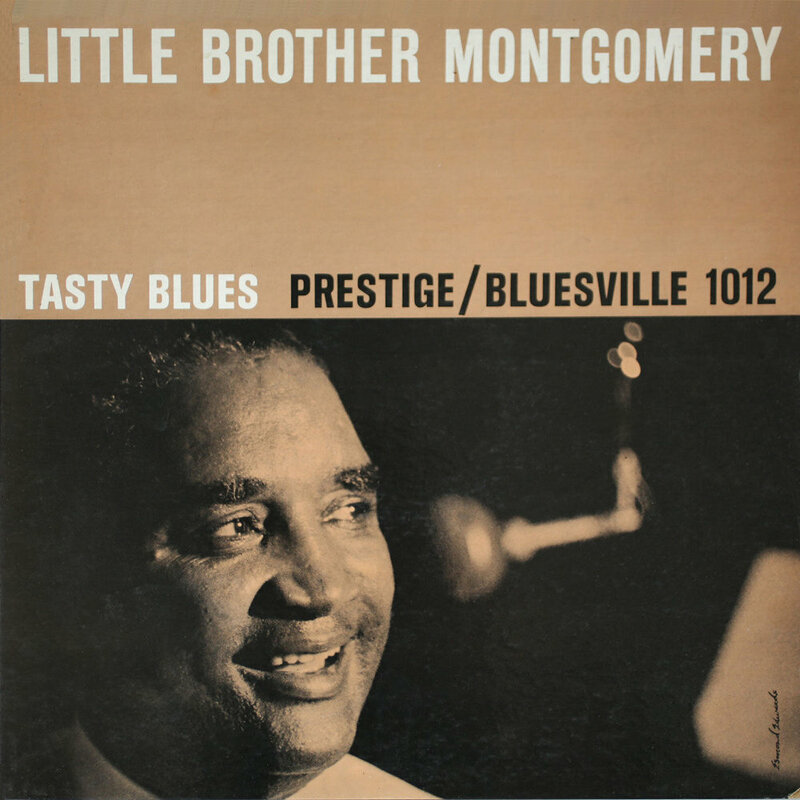 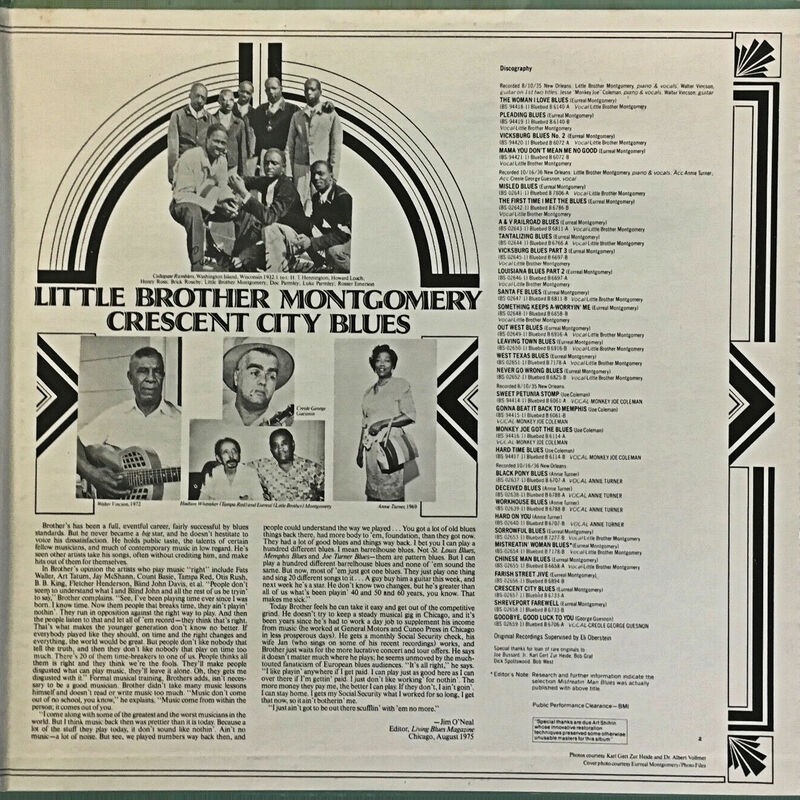 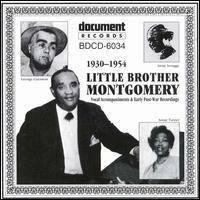 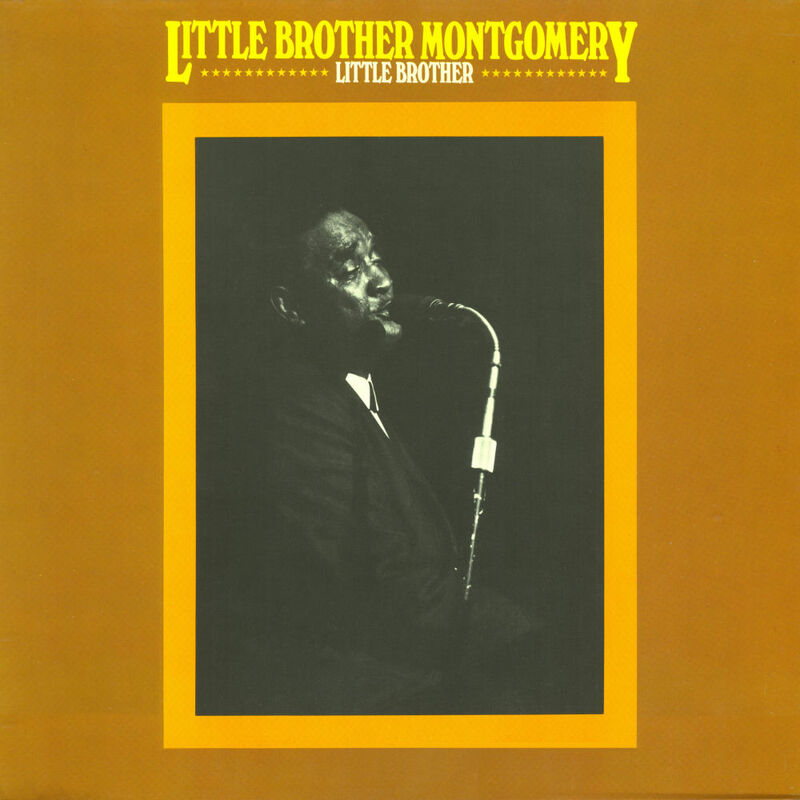 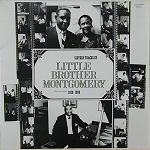 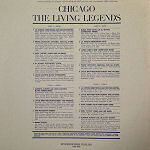 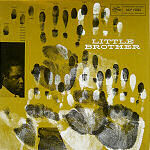 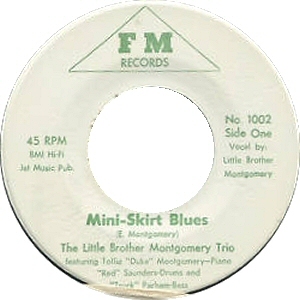 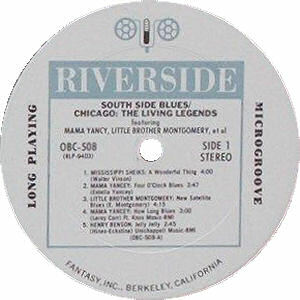 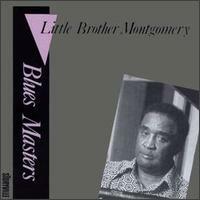 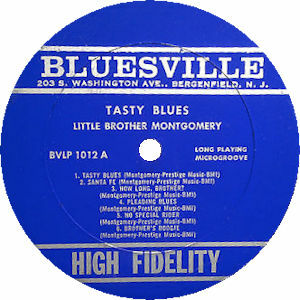 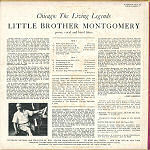 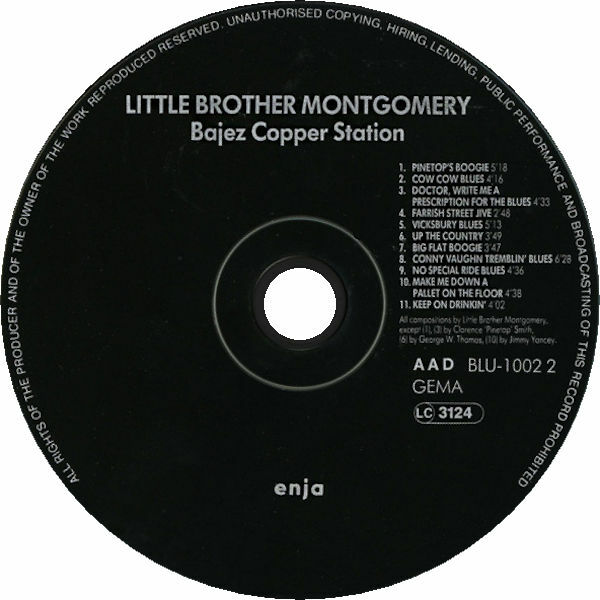 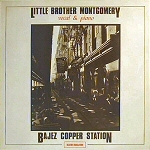 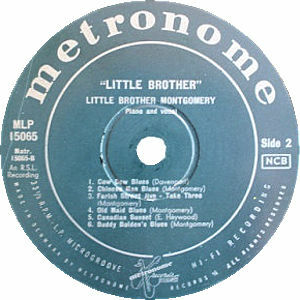 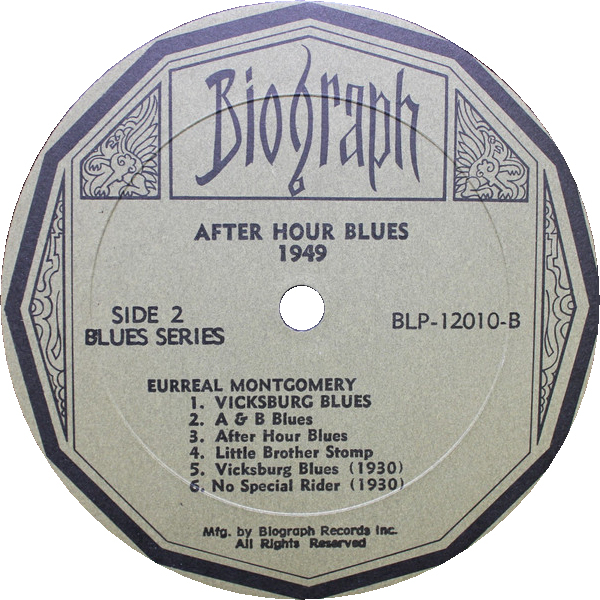 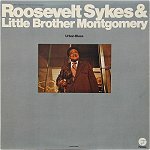 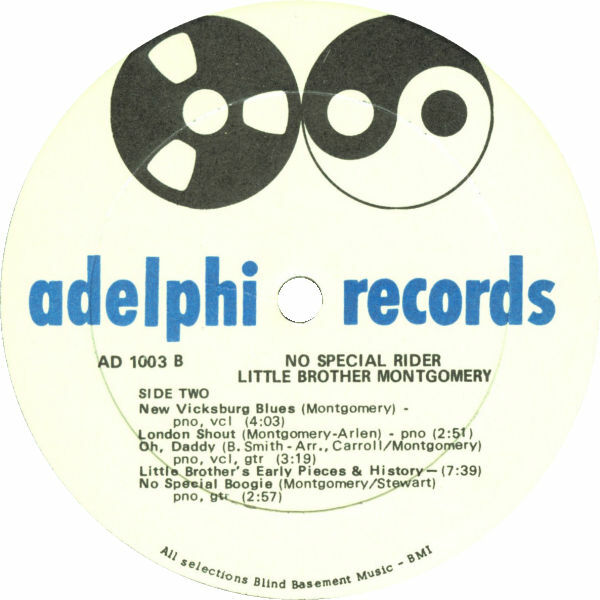 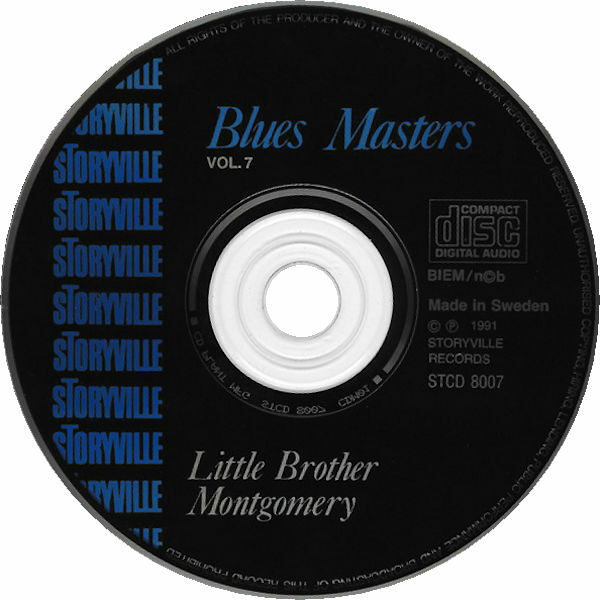 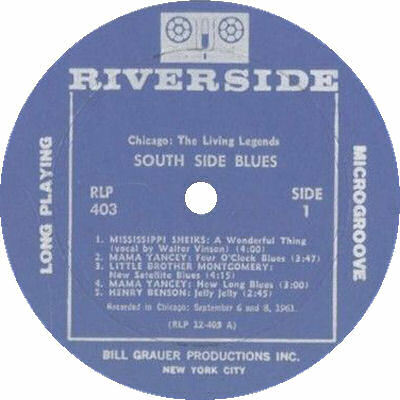 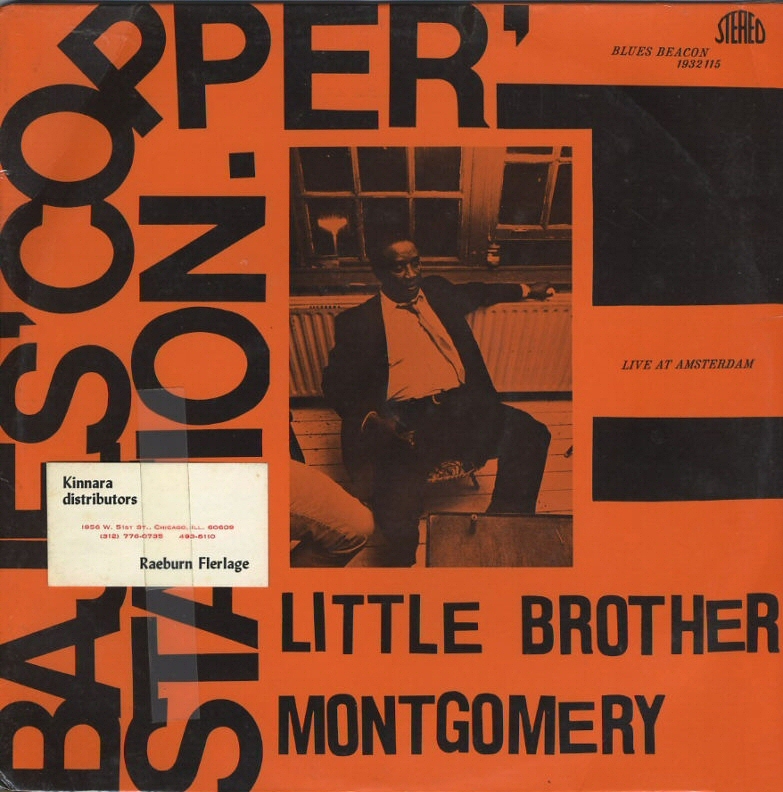 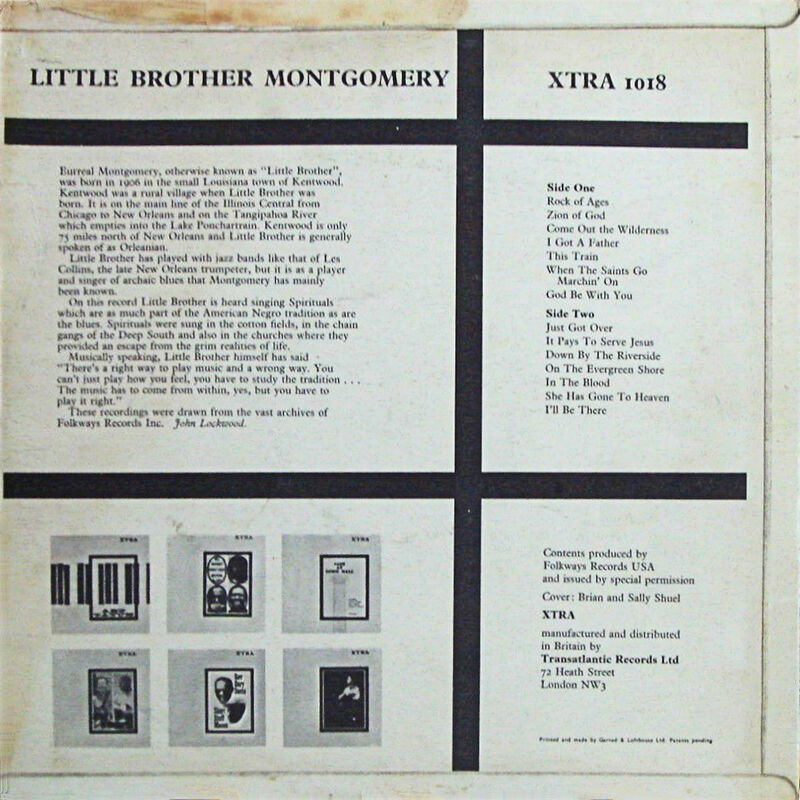 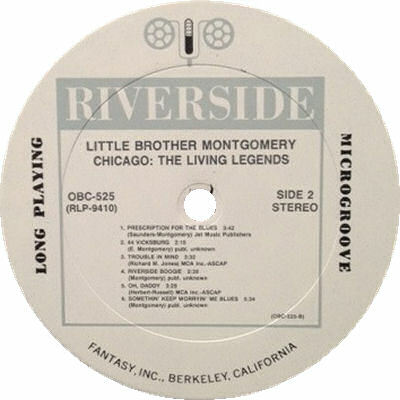 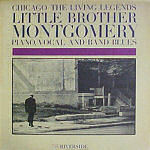 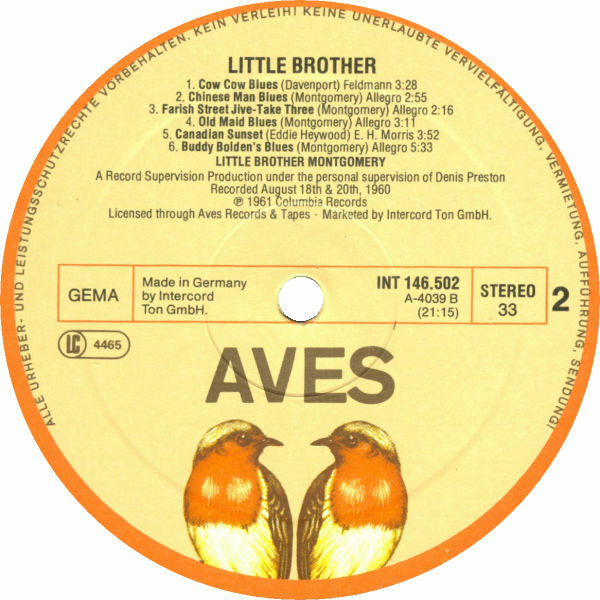 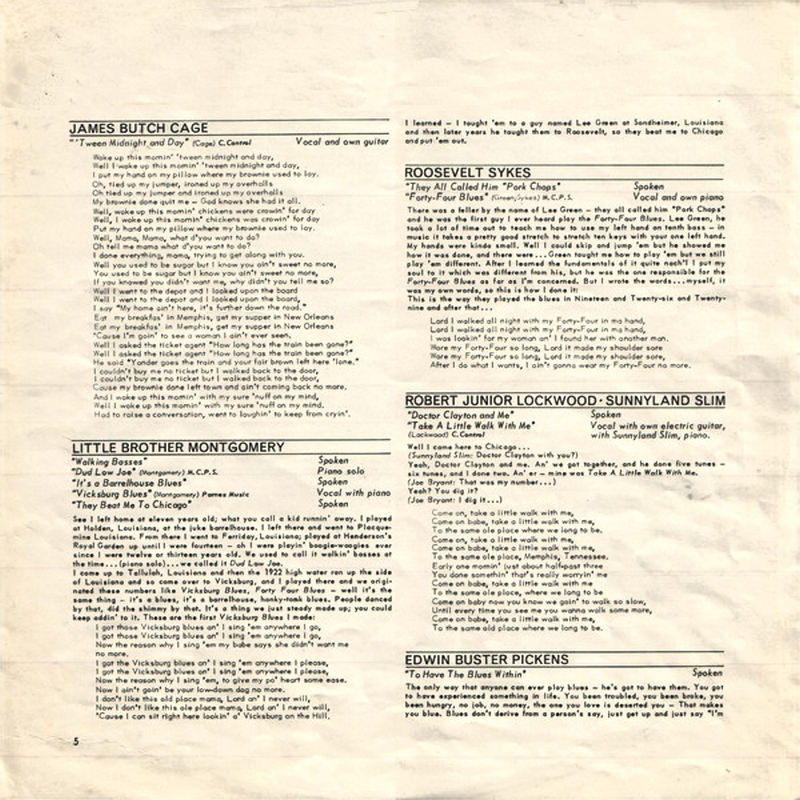 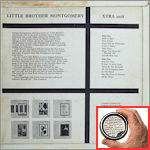 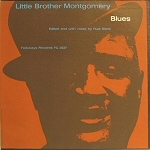 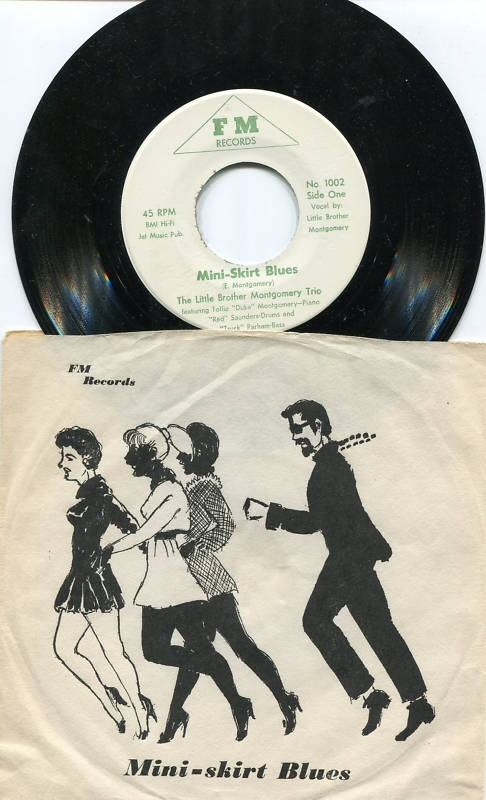 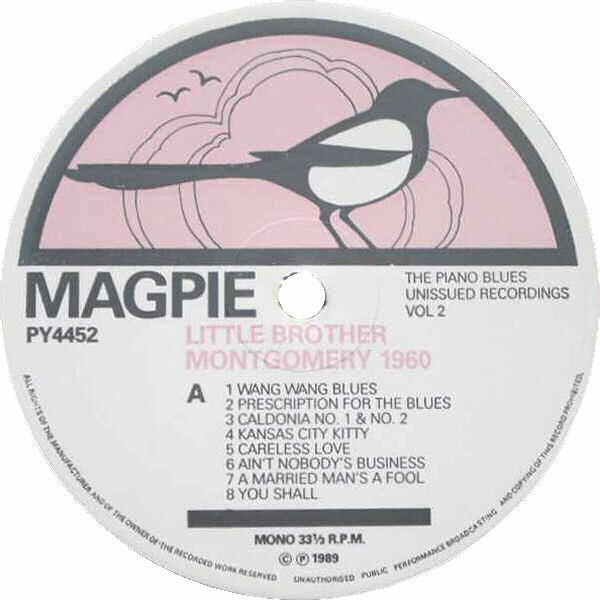 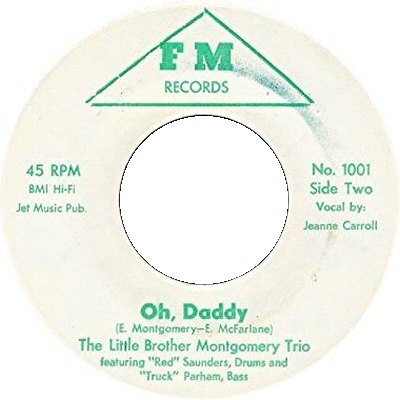 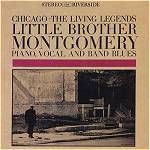 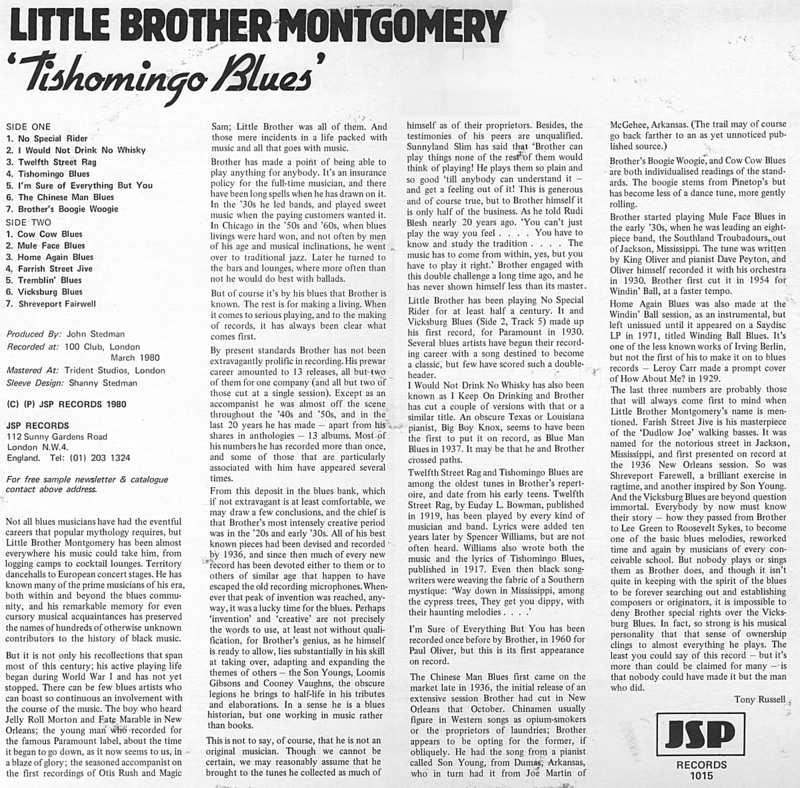 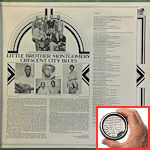 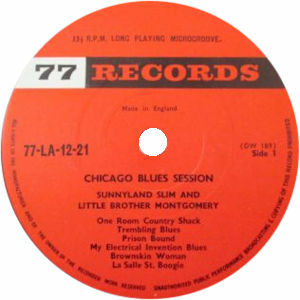 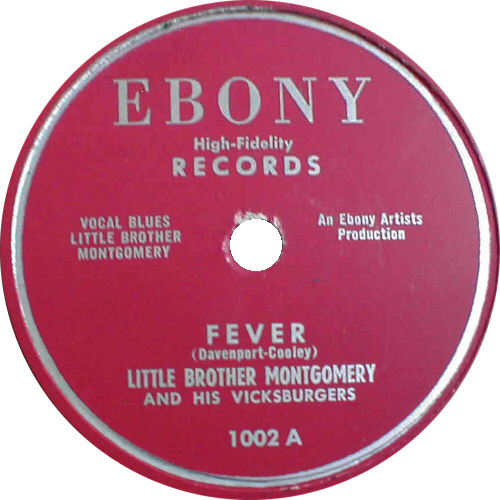 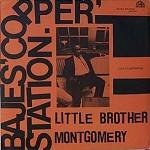 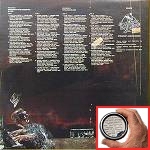 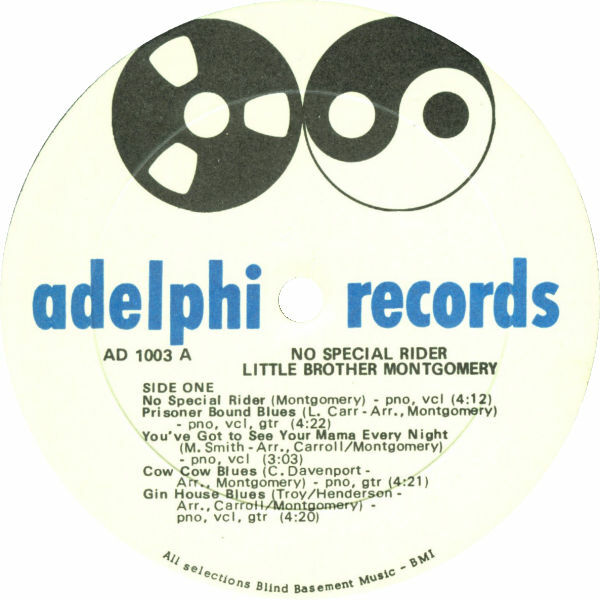 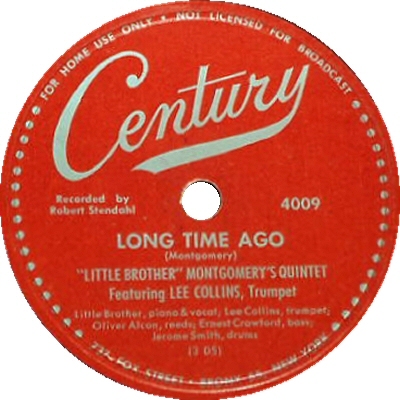 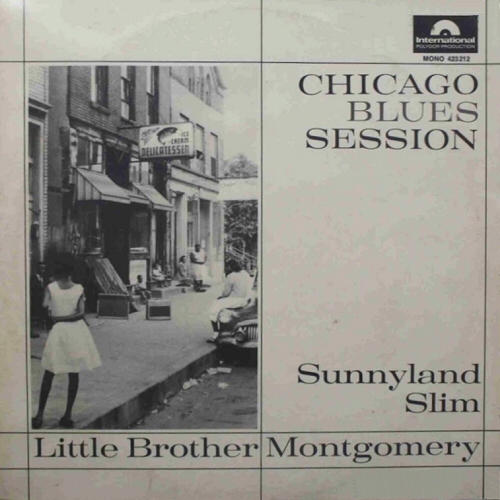 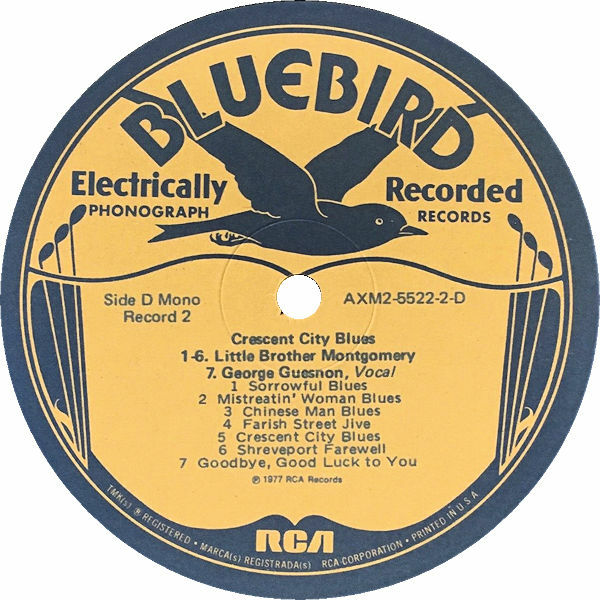 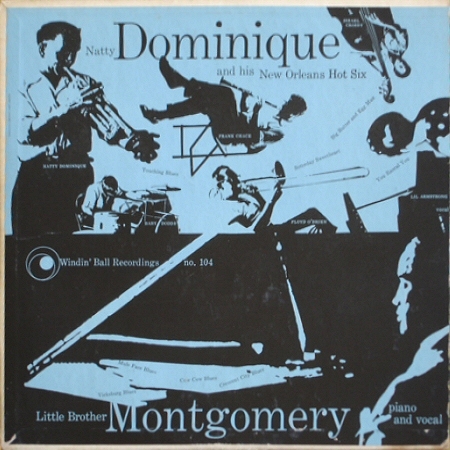 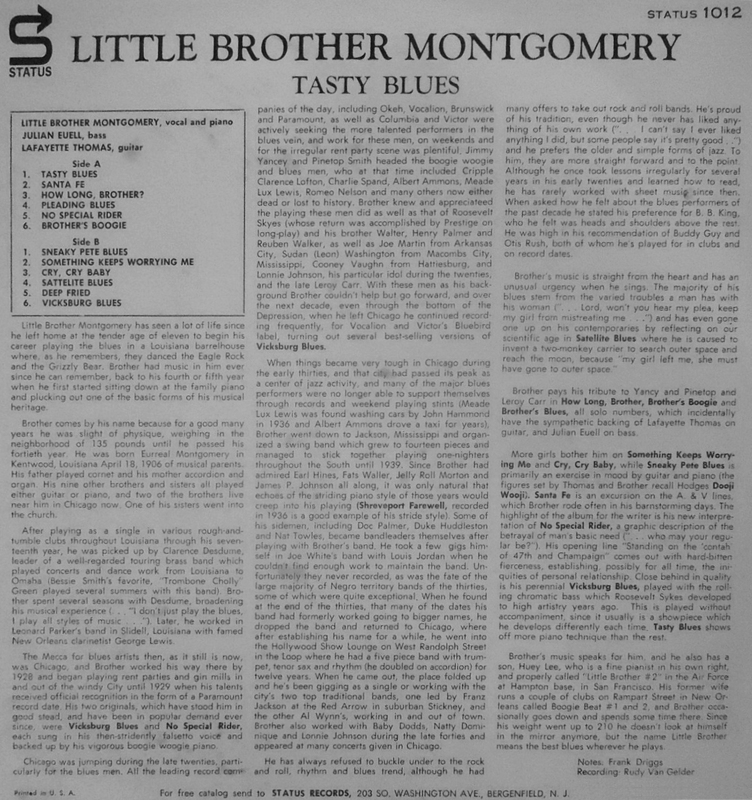 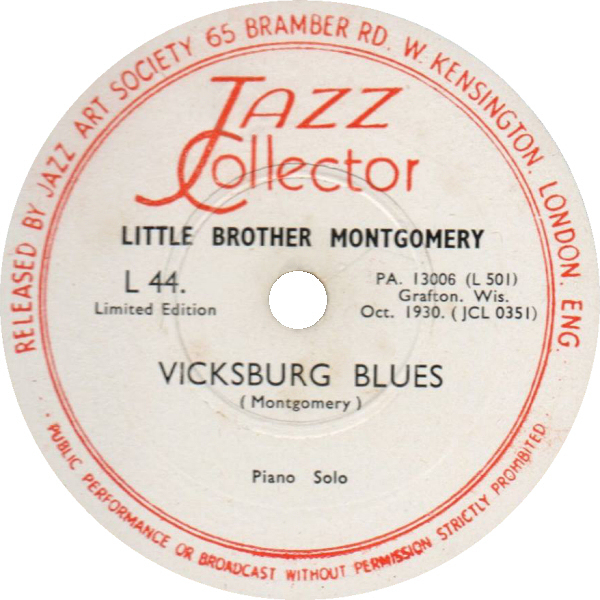 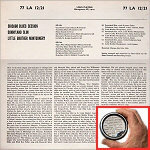 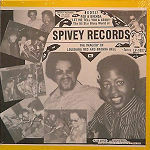 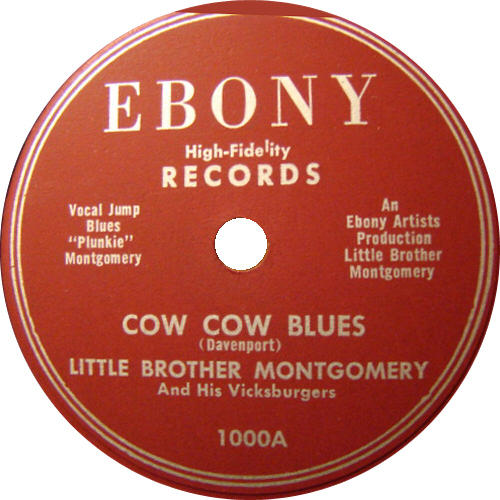 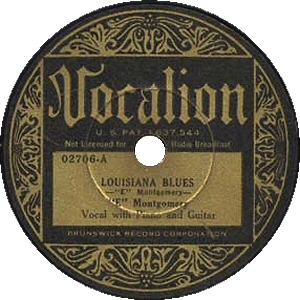 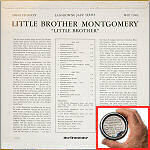 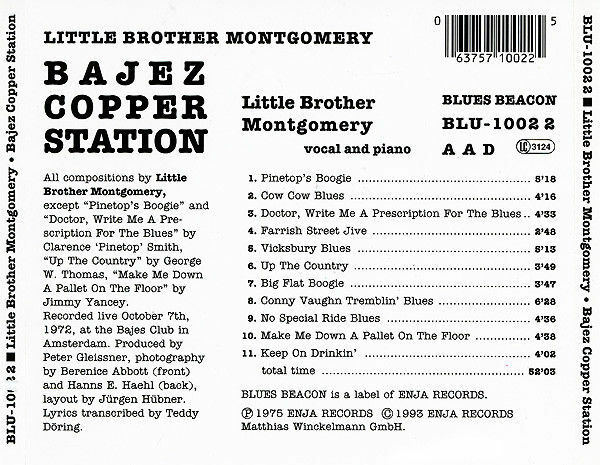 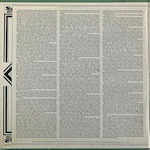 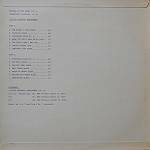 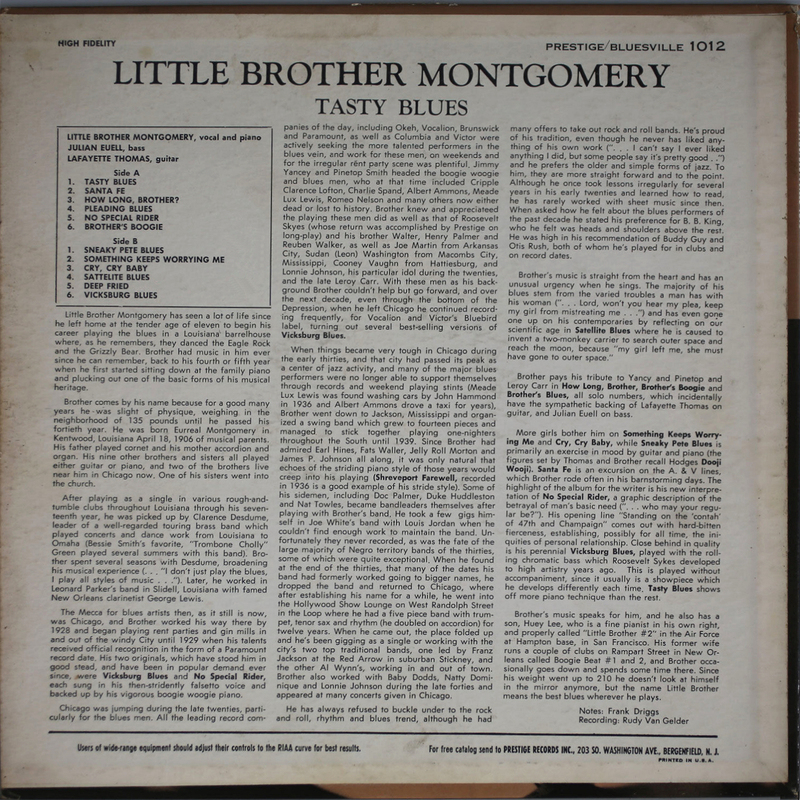 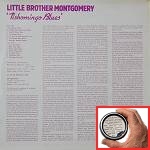 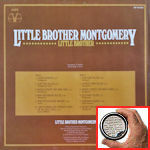 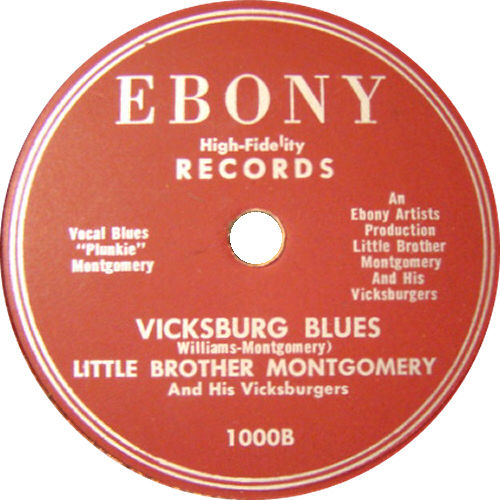 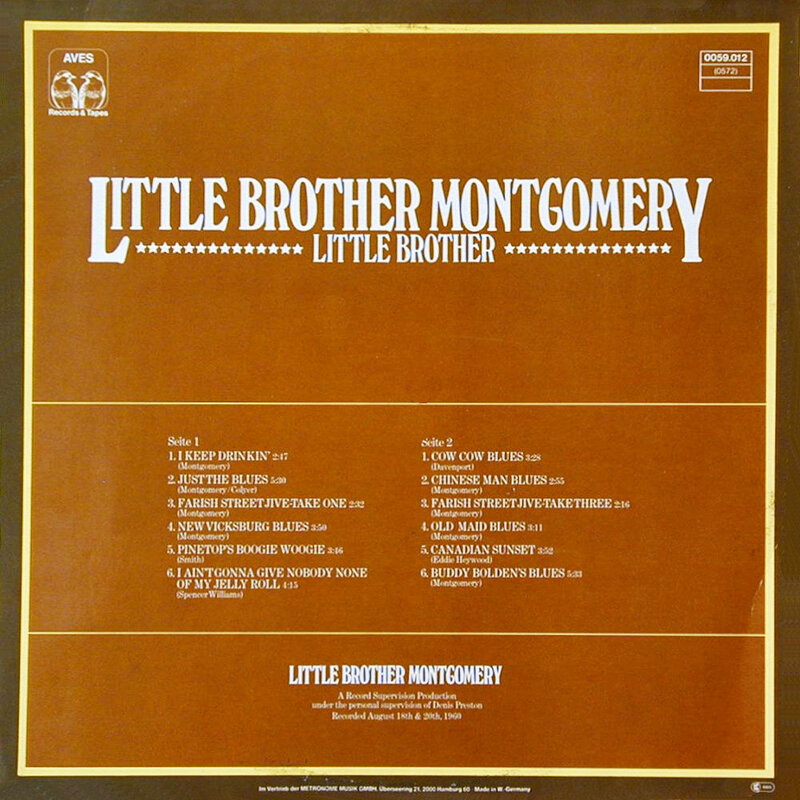 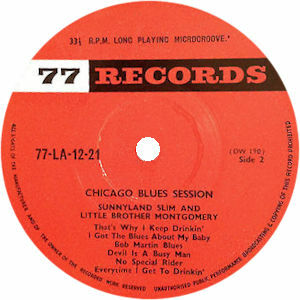 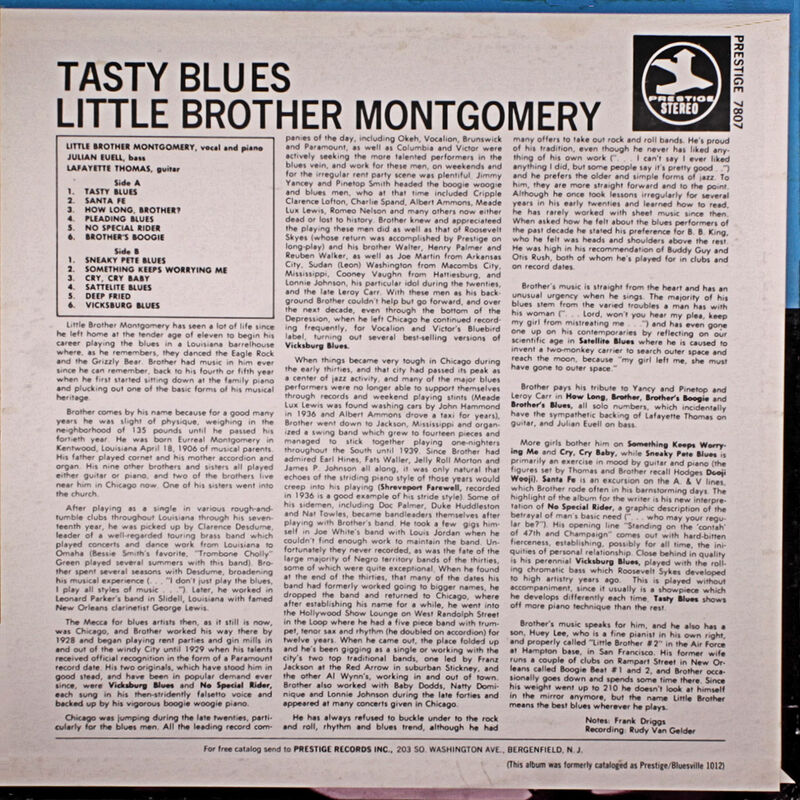 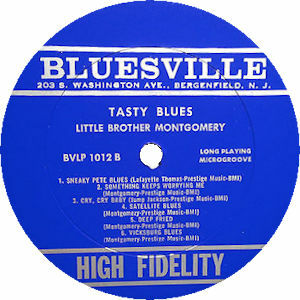 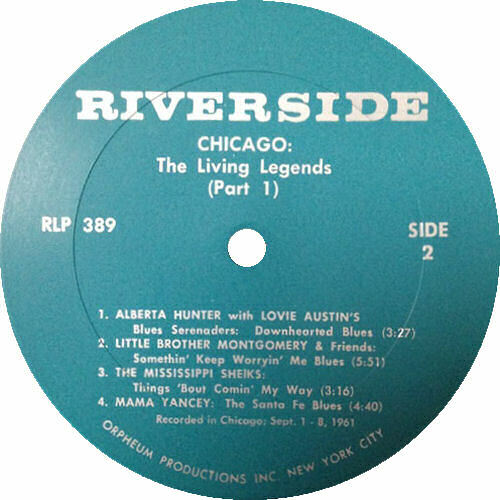 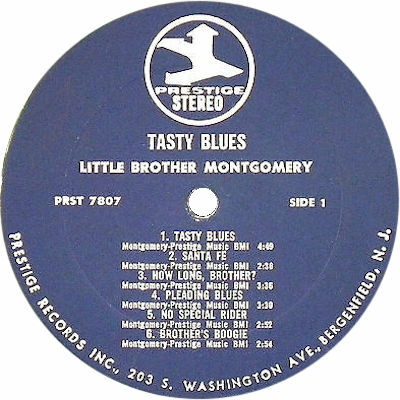 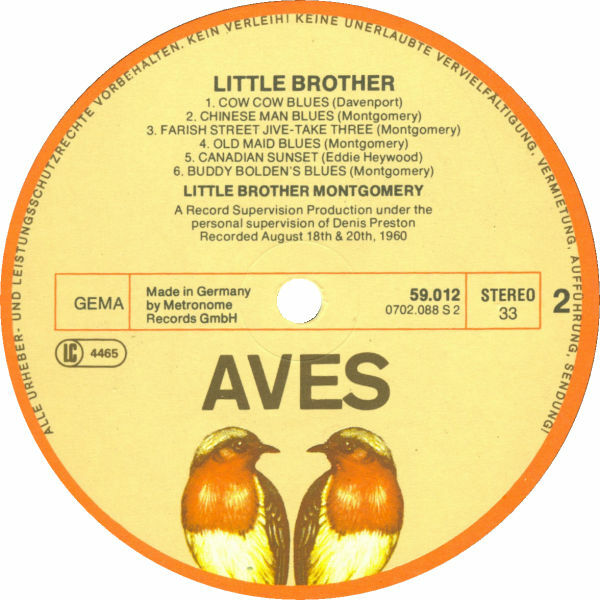 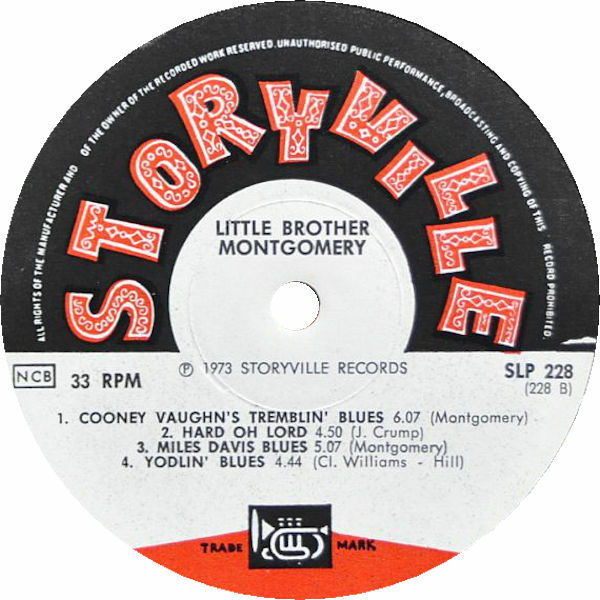 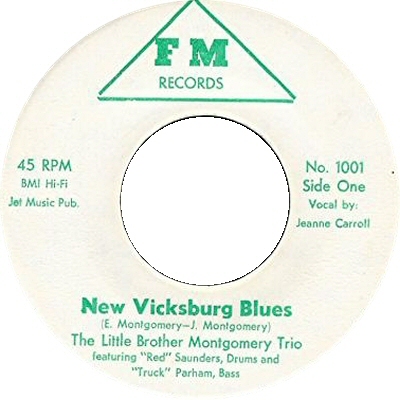 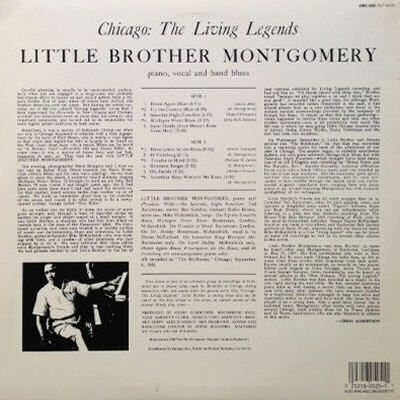 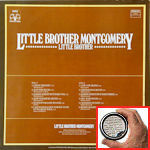 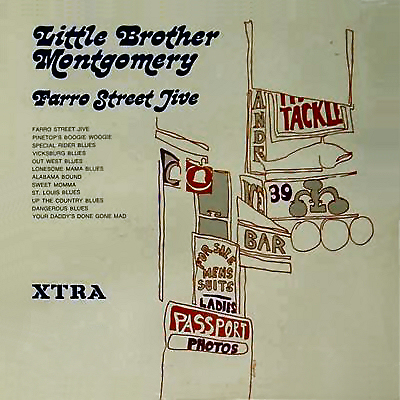 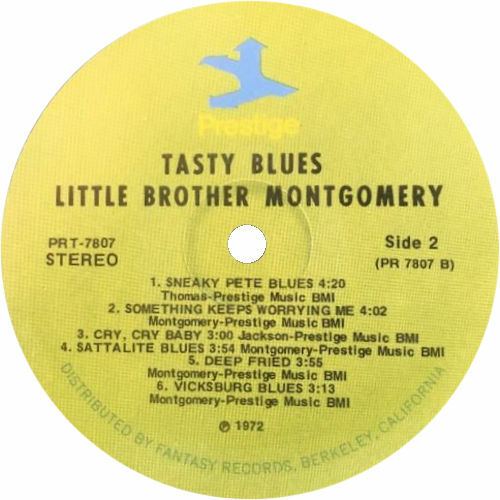 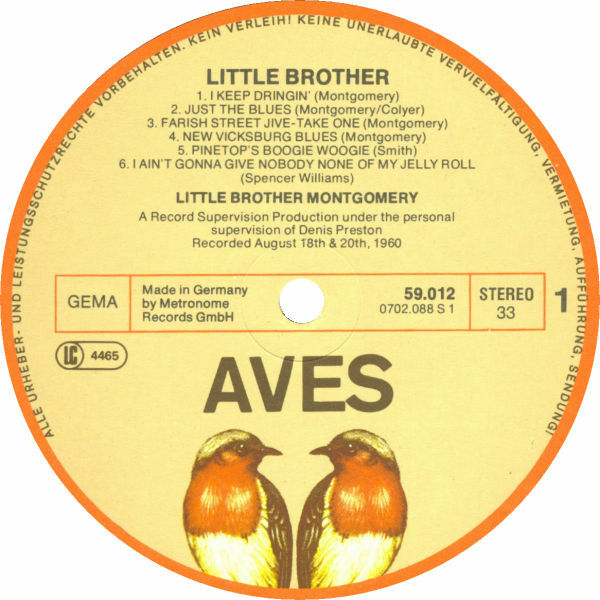 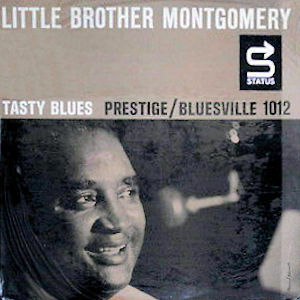 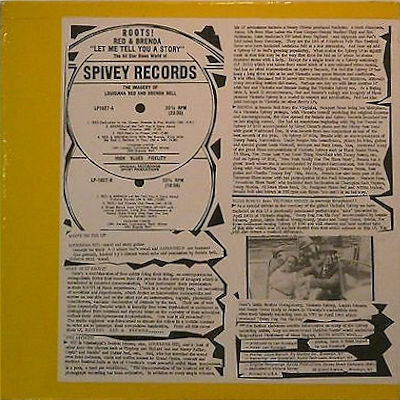 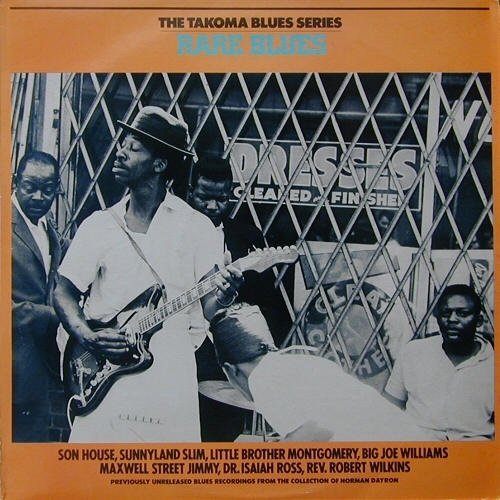 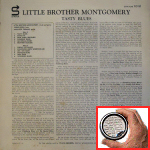 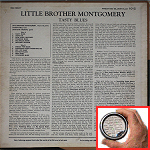 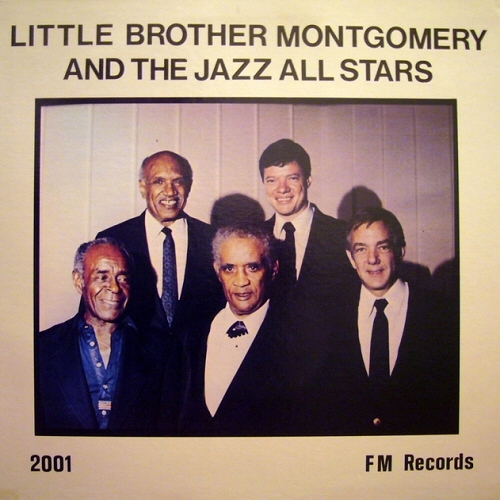 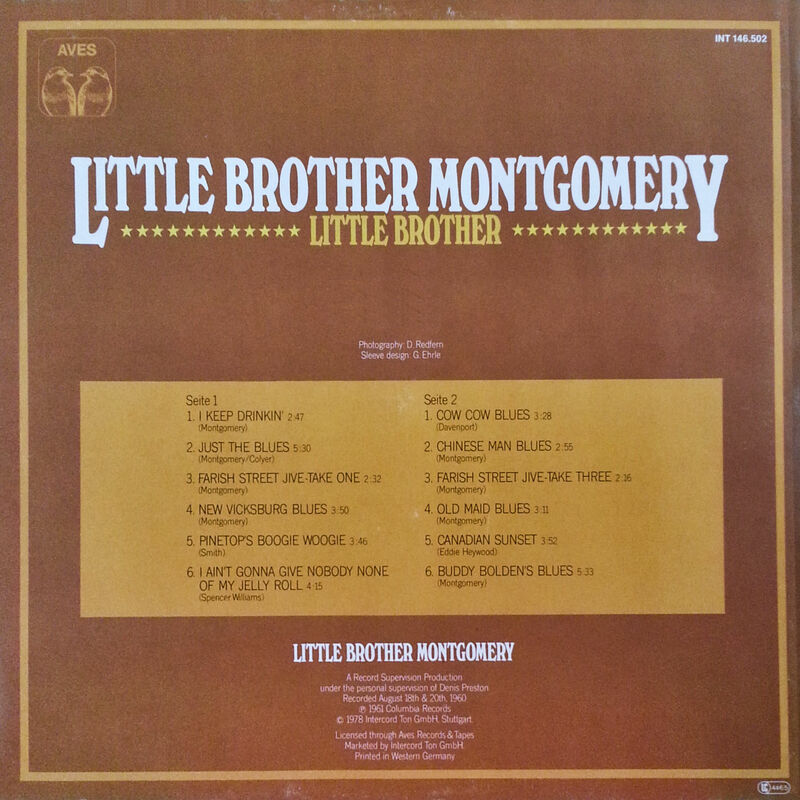 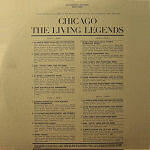 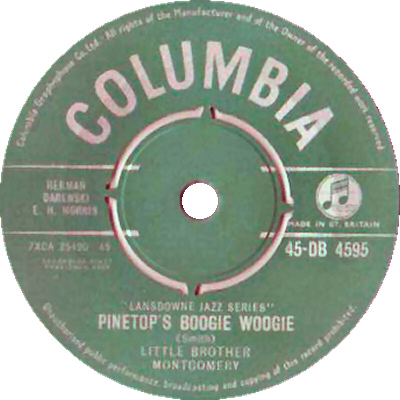 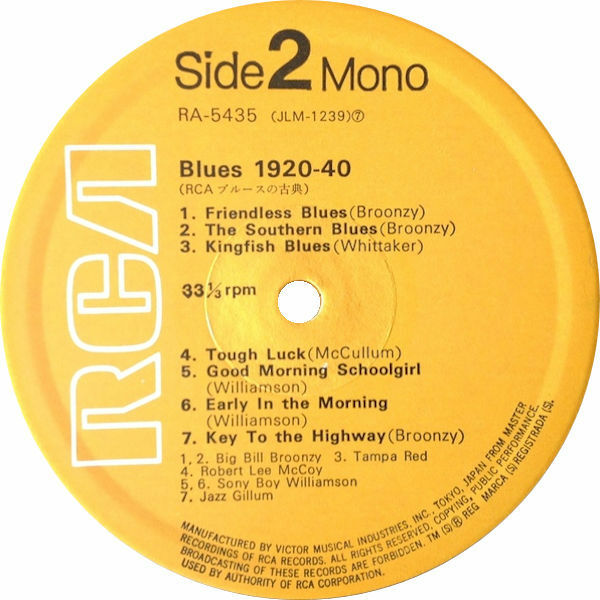 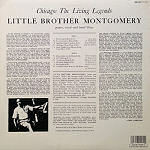 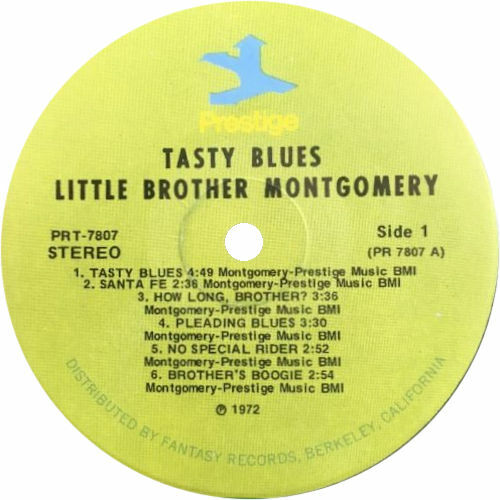 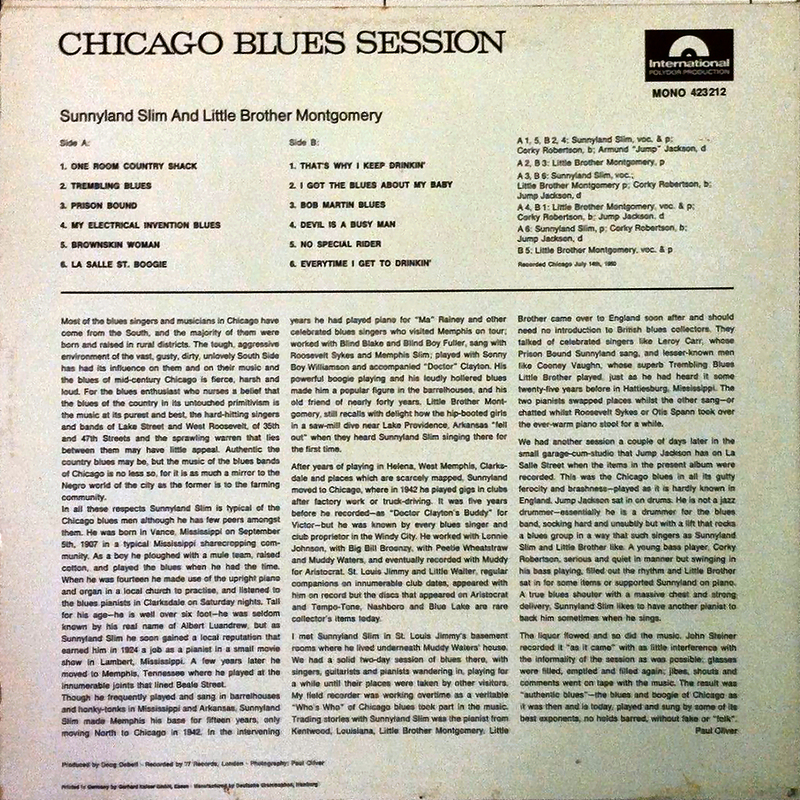 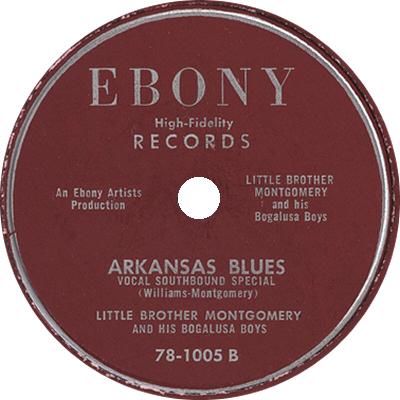 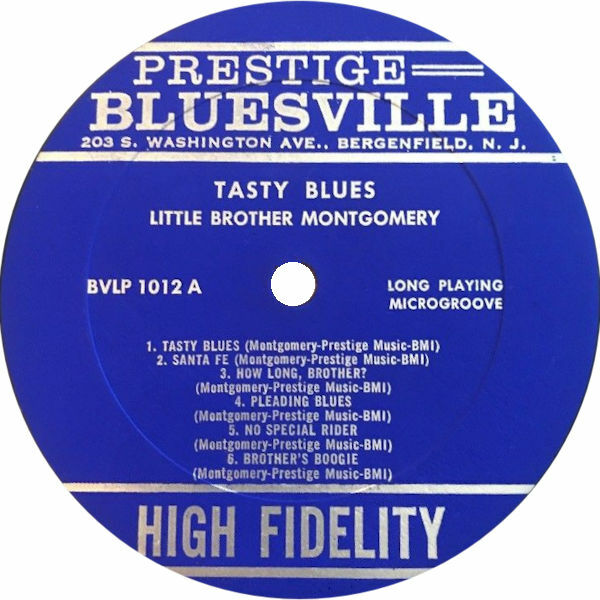 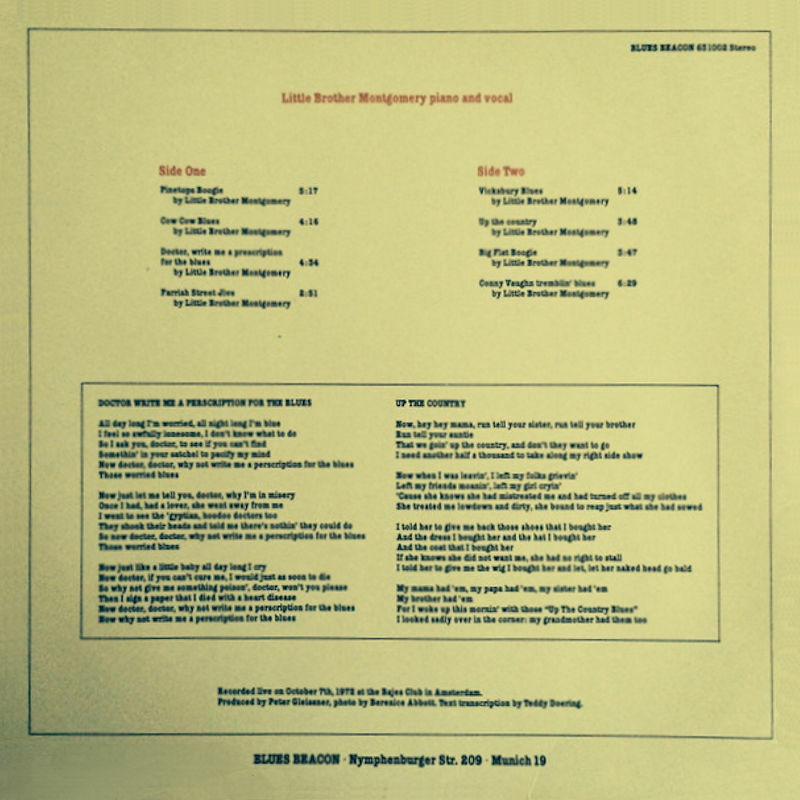 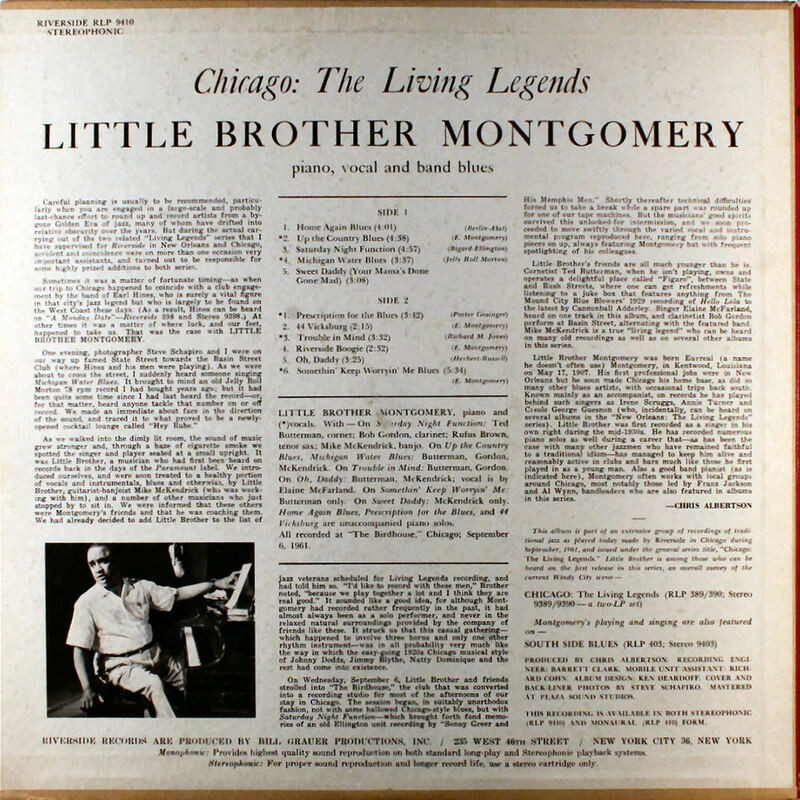 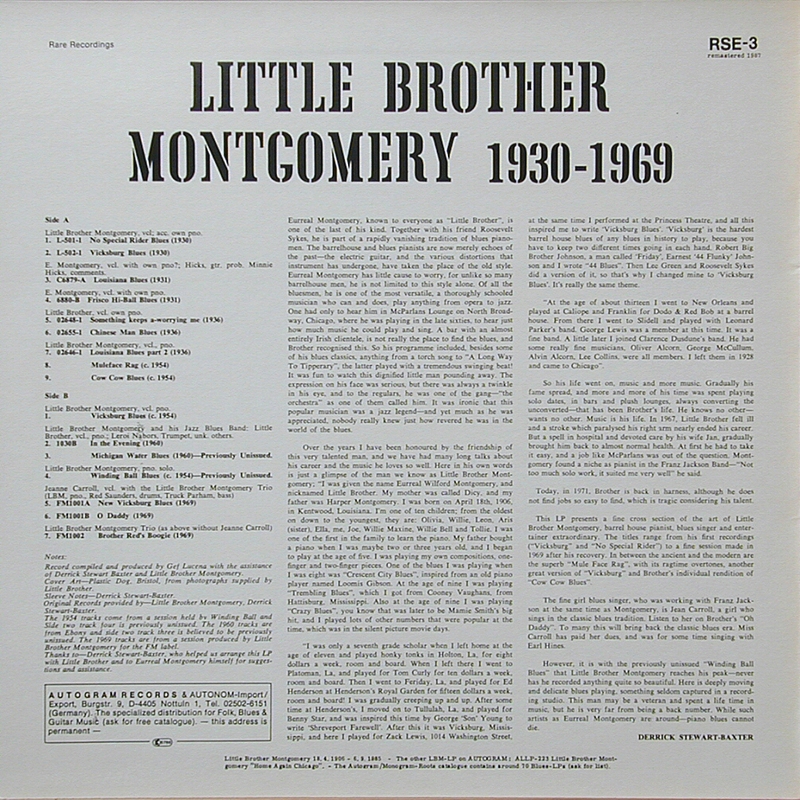 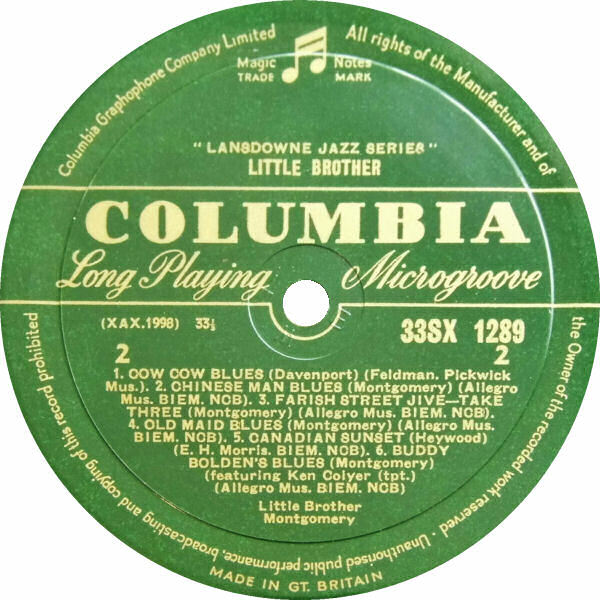 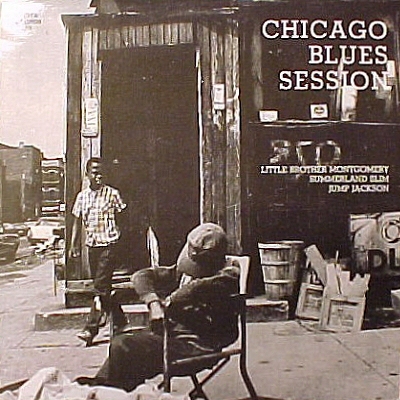 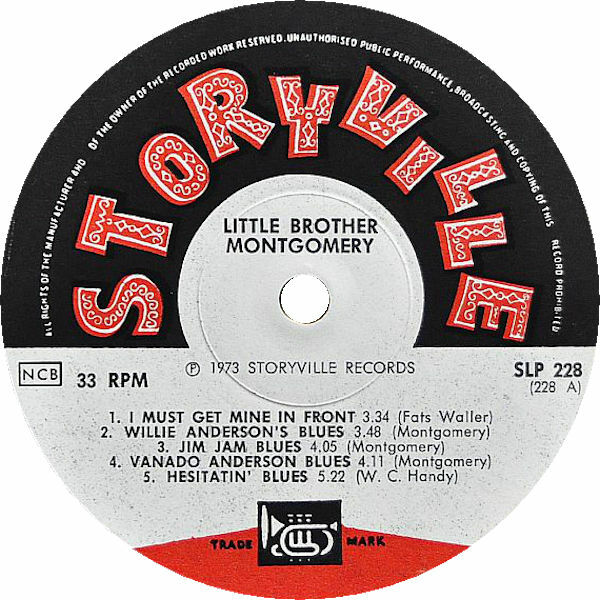 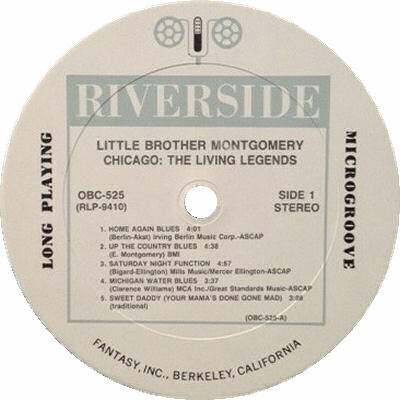 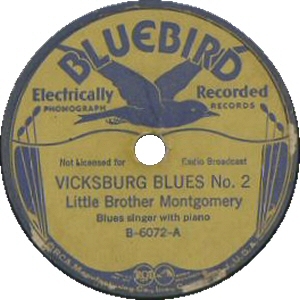 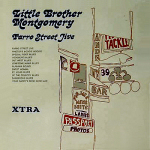 7"
30 1975 Little Brother Montgomery: Blues Live! 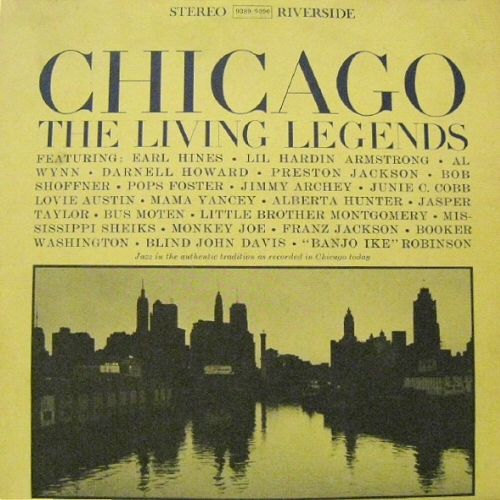 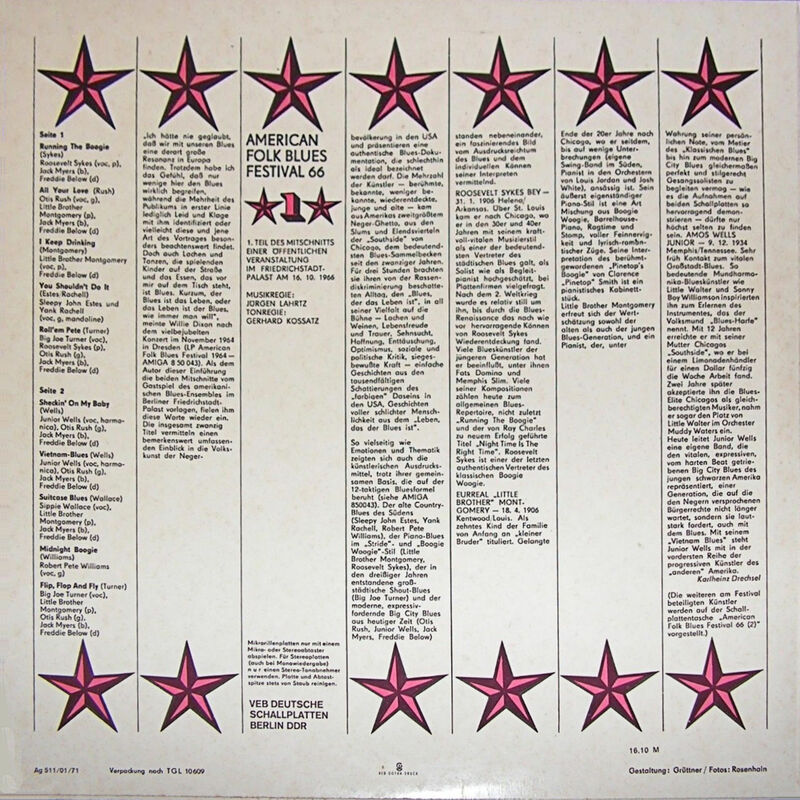 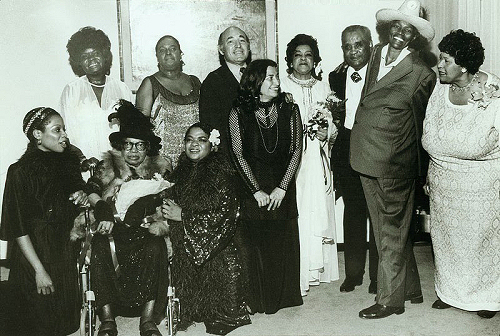 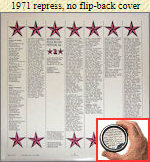 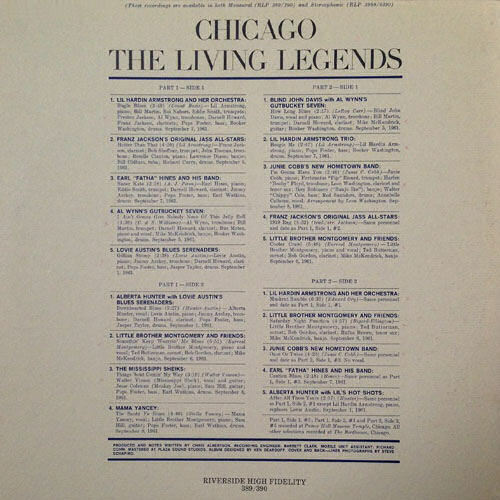 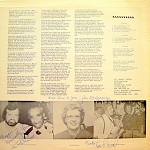 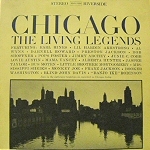 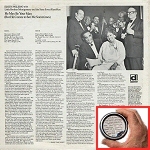 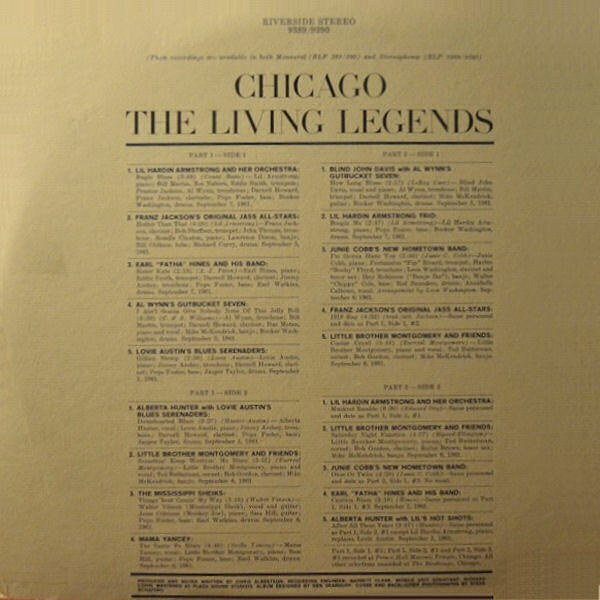 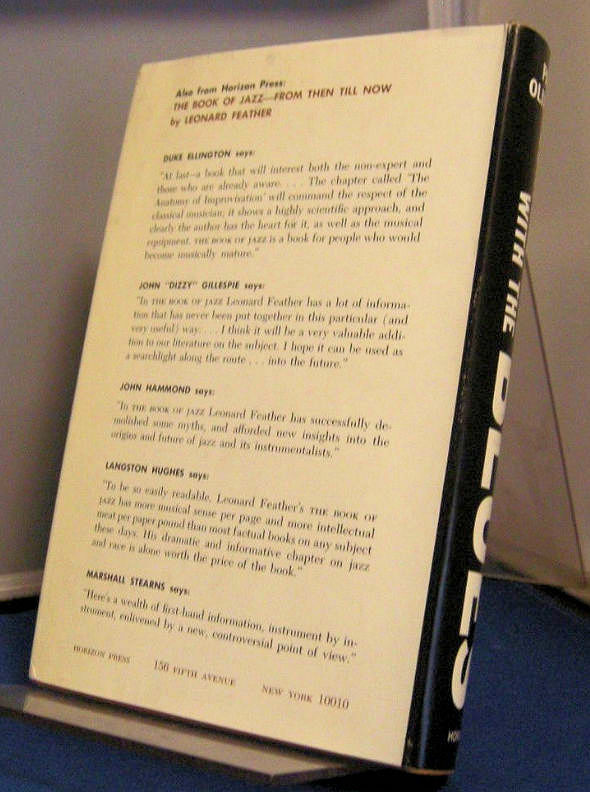 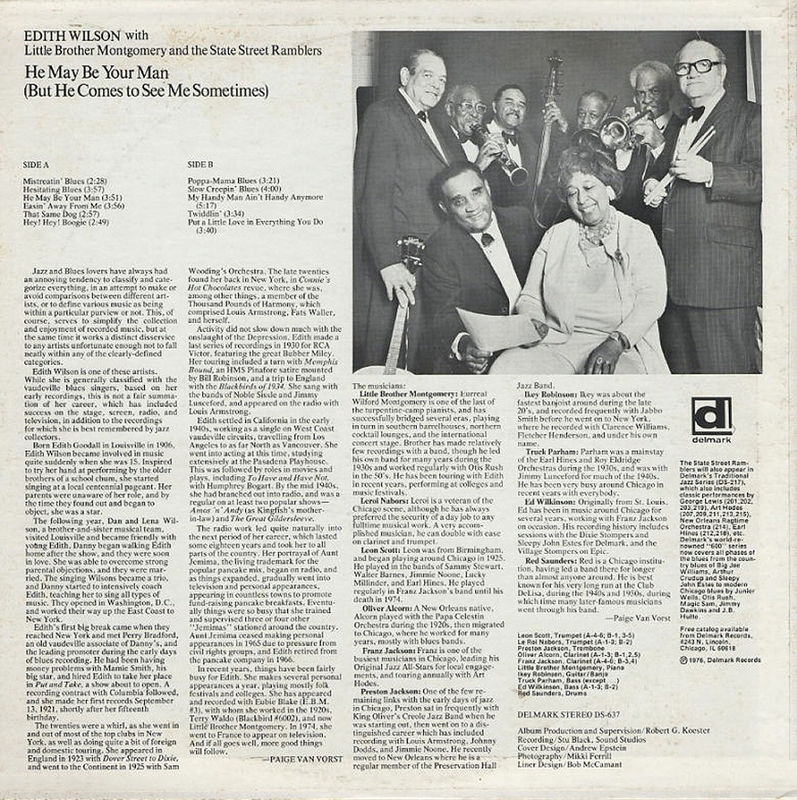 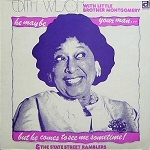 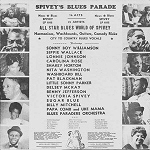 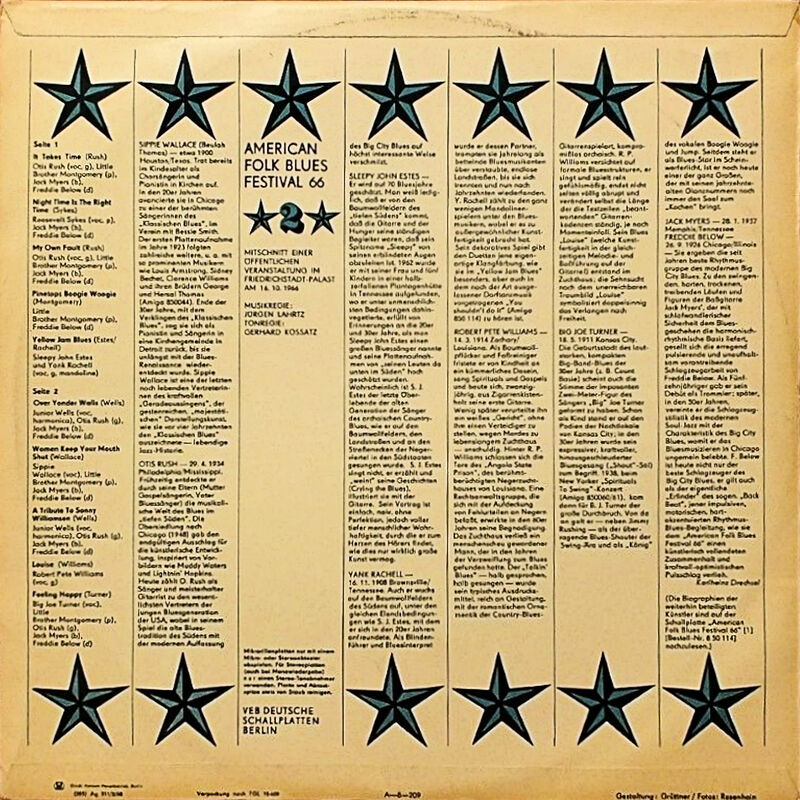 30a 1976 Edith Wilson with Little Brother Montgomery and the State Street Ramblers: He May Be Your Man... 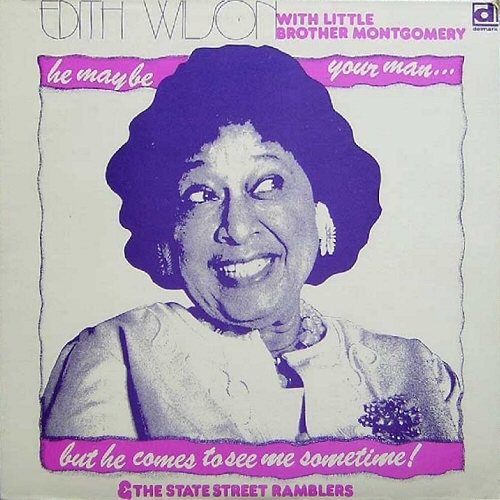 But He Comes To See Me Sometime! 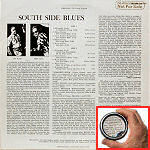 - Bad Luck Ever Change? 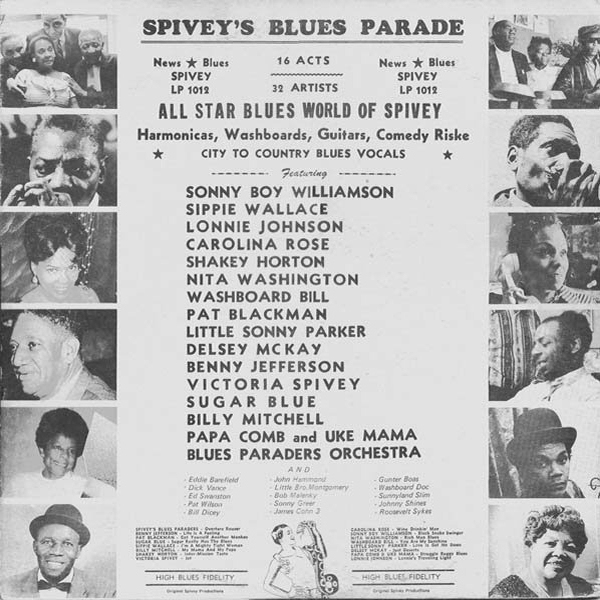 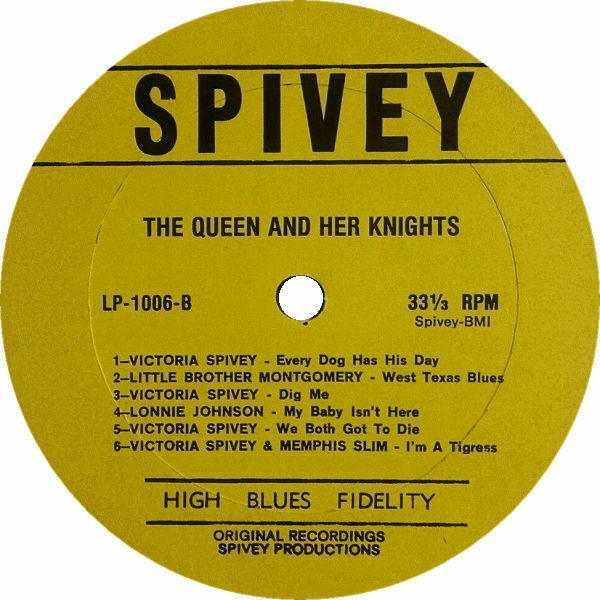 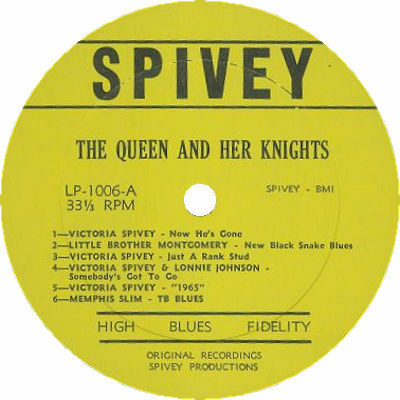 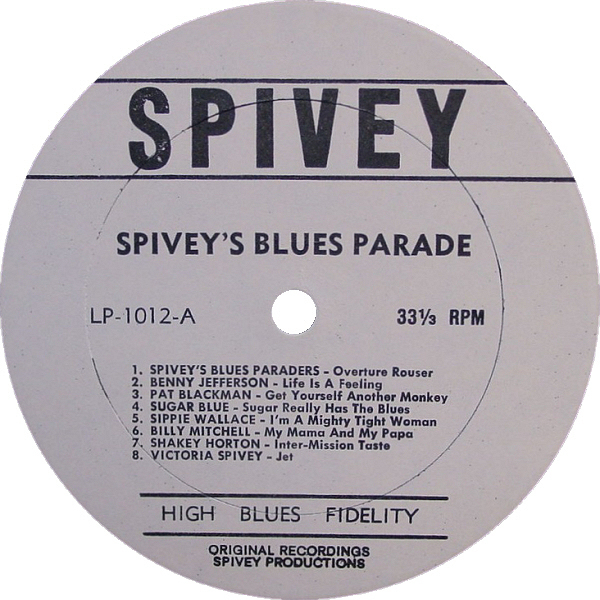 Blind Blake / Spand - Hastings St.
after finishing recordings for Spivey LP 1006 "The Queen and her Knights"